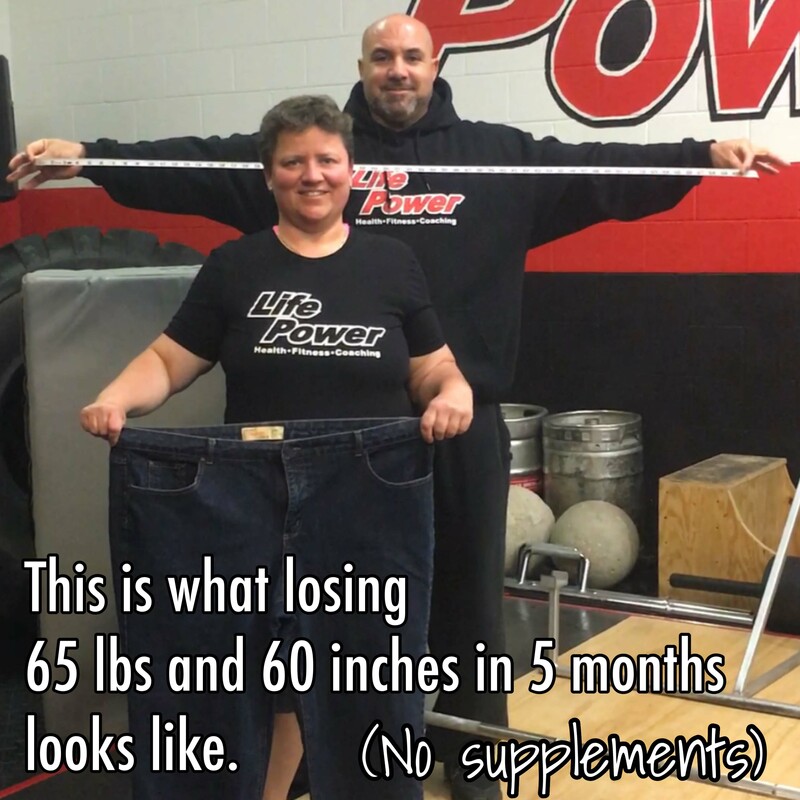 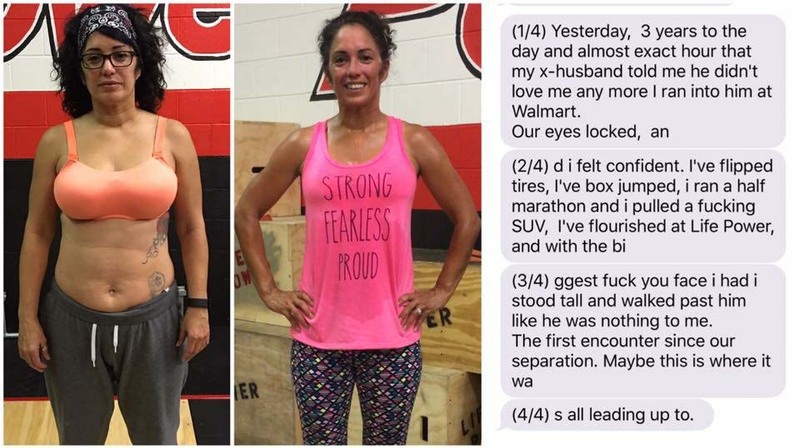 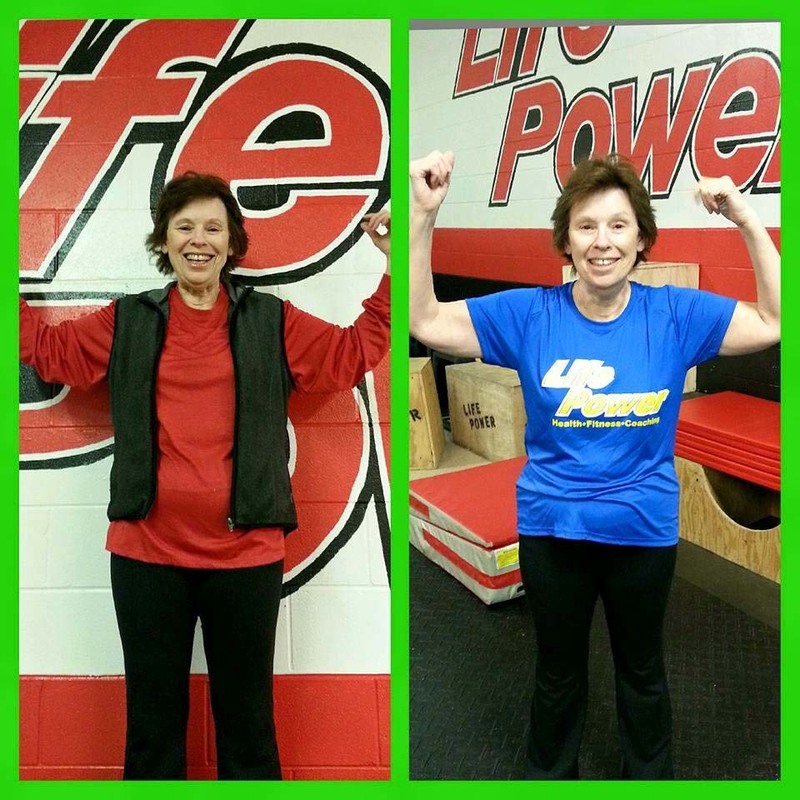 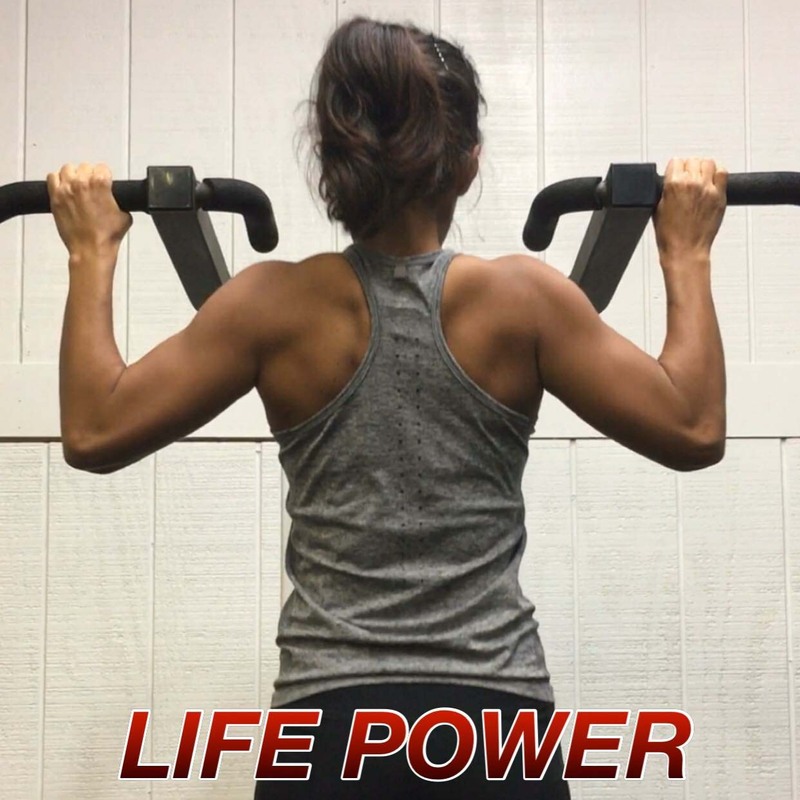 Life Power isn’t just a workout. 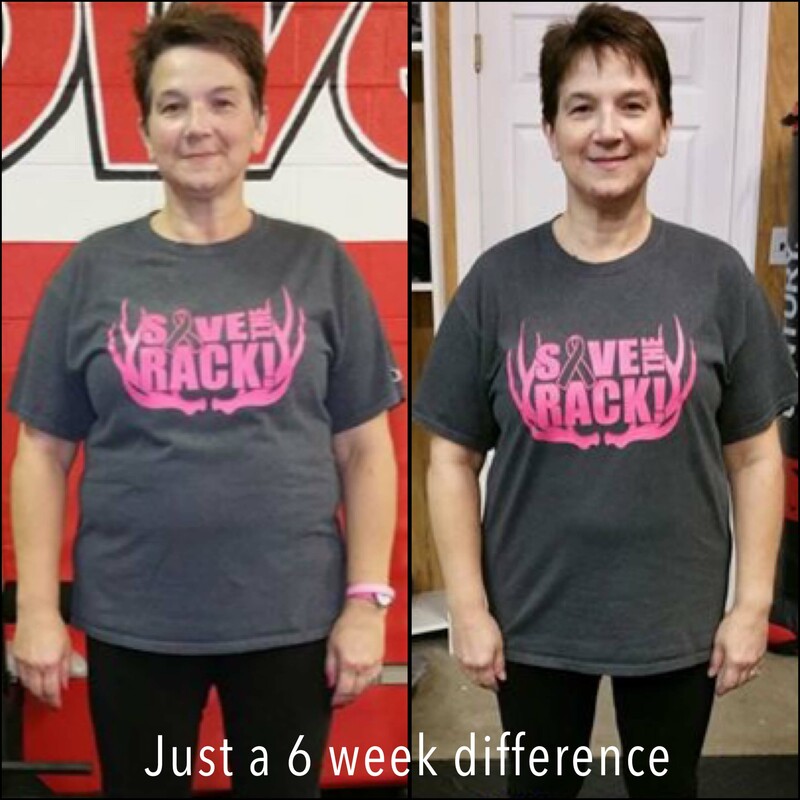 It’s a program built just for you. 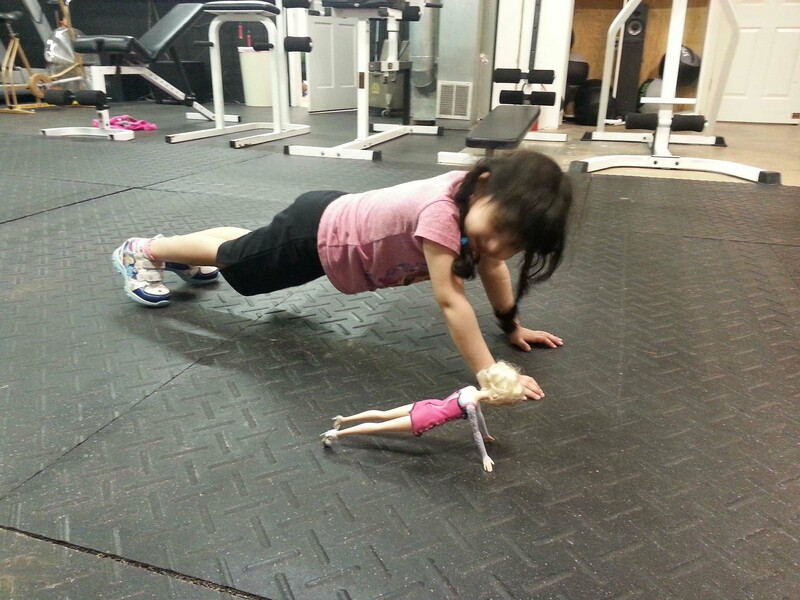 It’s training. 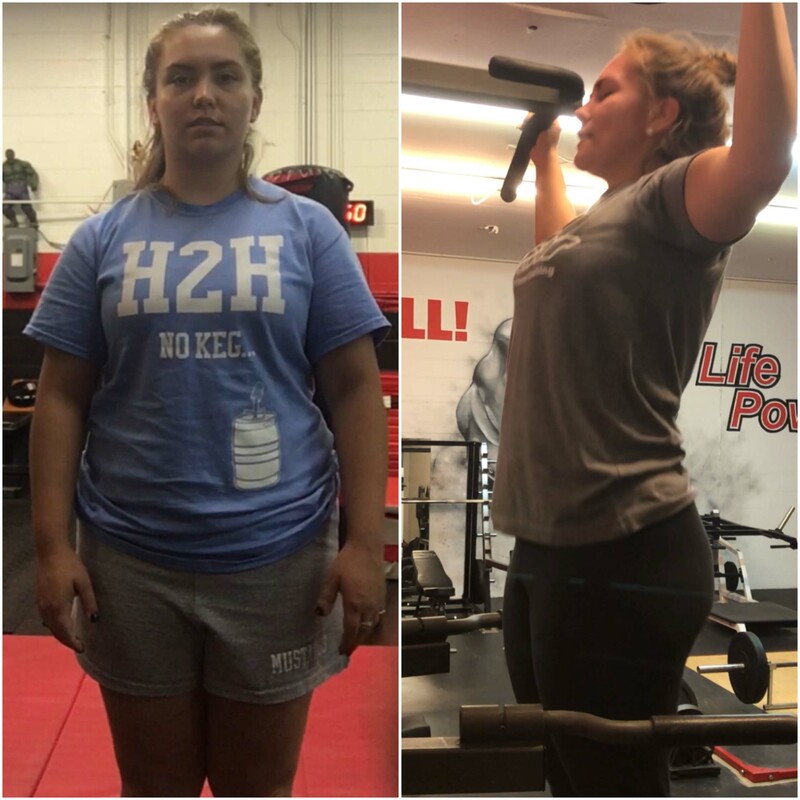 It’s fitness. 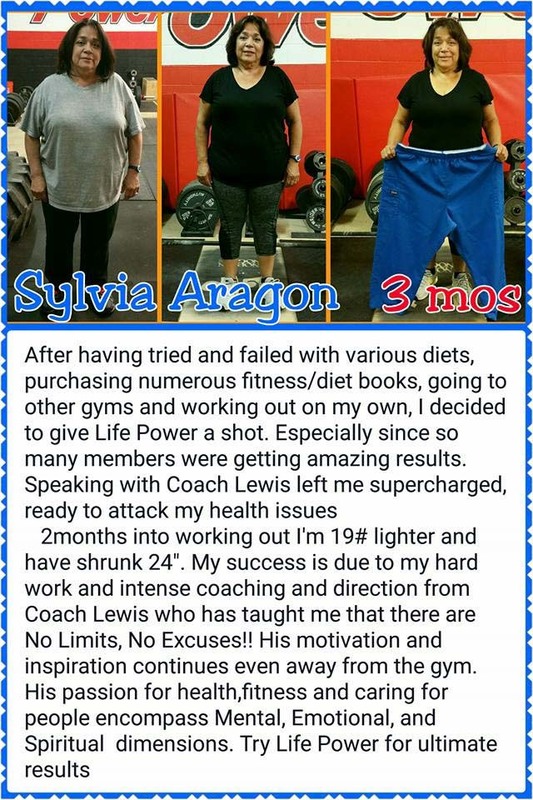 It’s HEALTH! 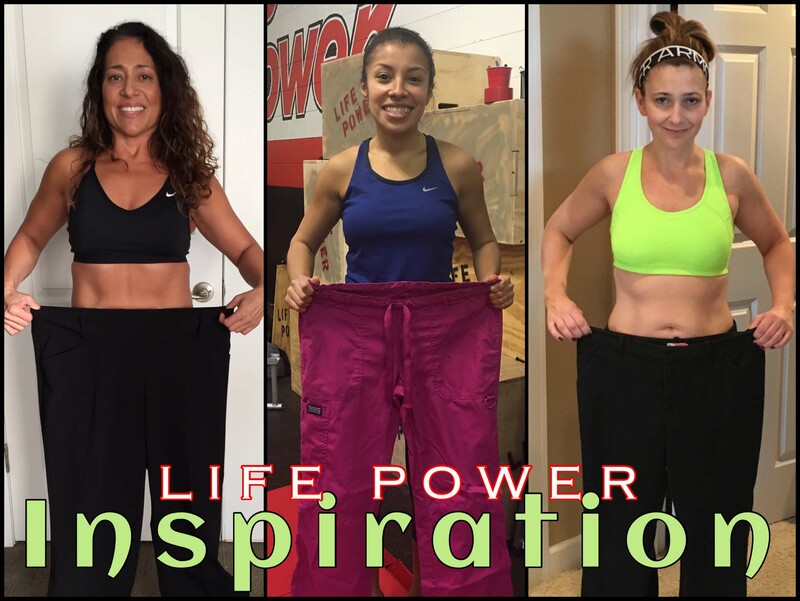 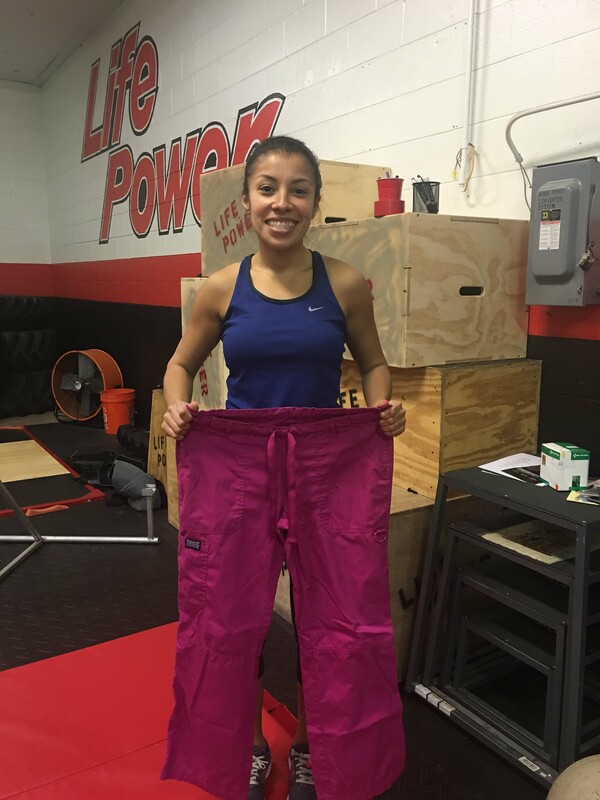 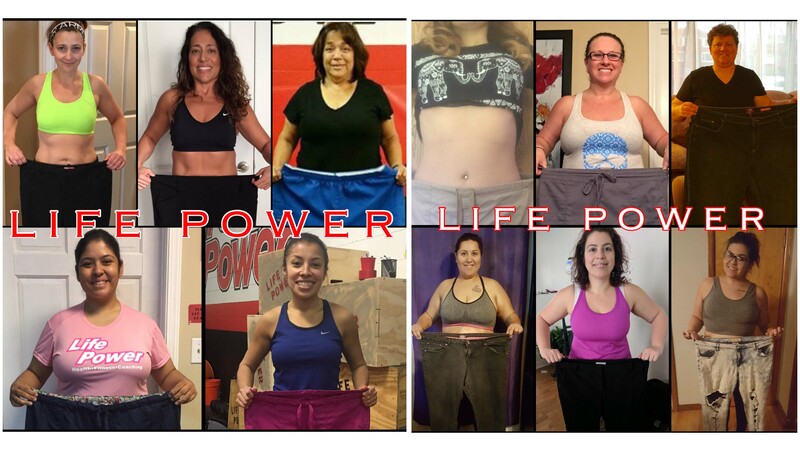 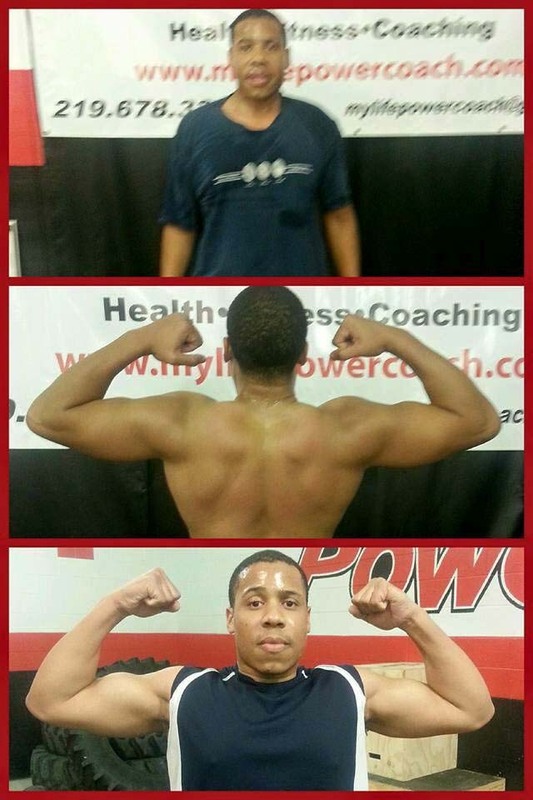 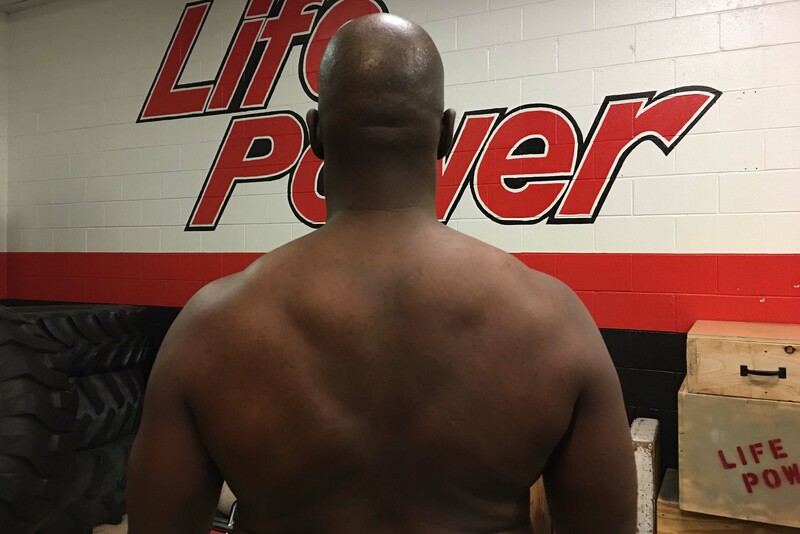 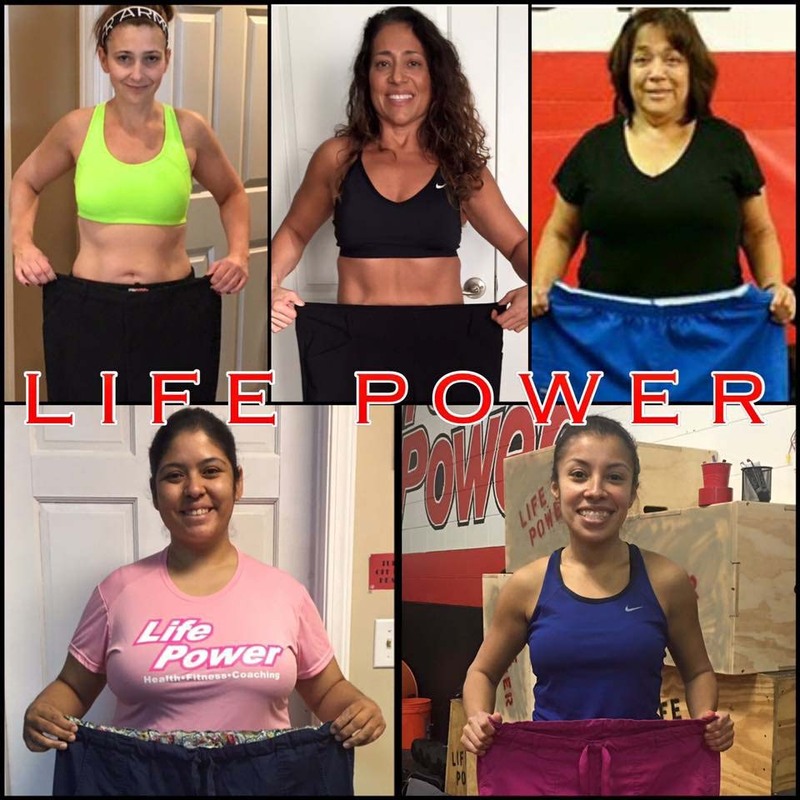 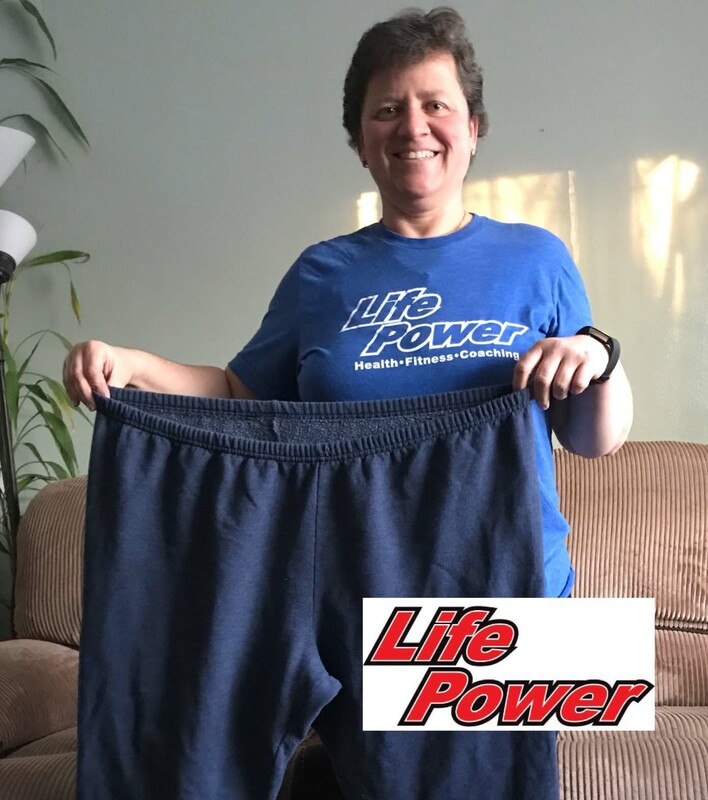 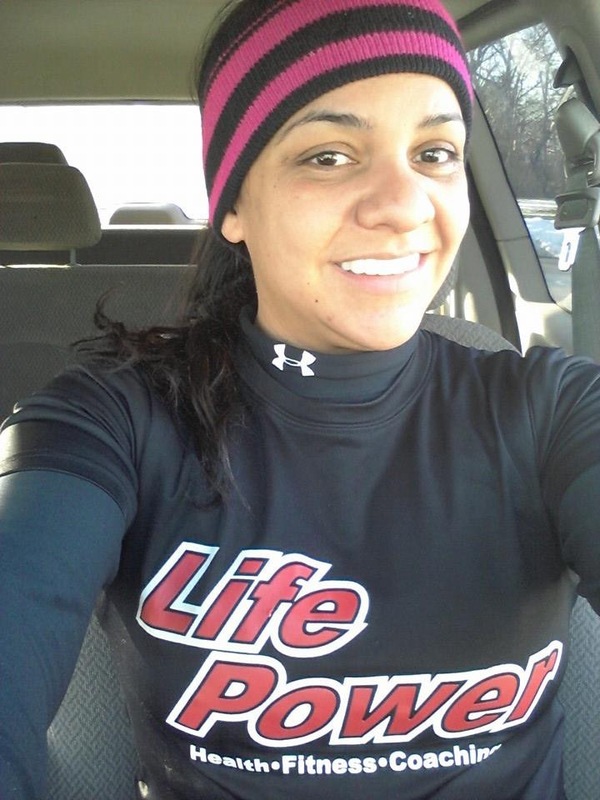 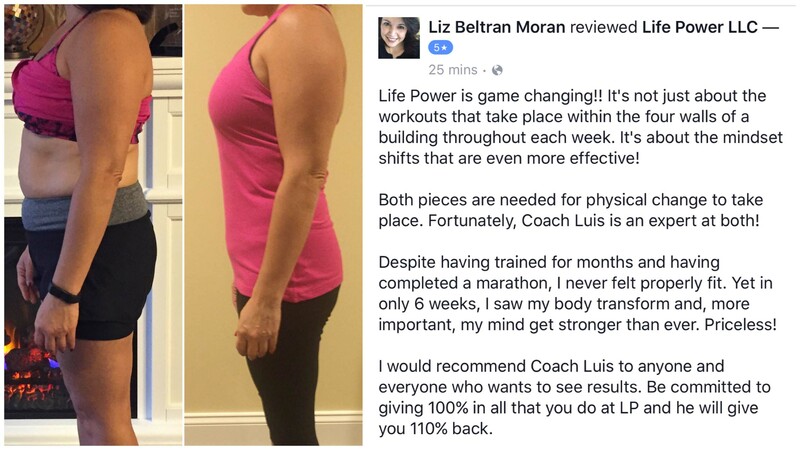 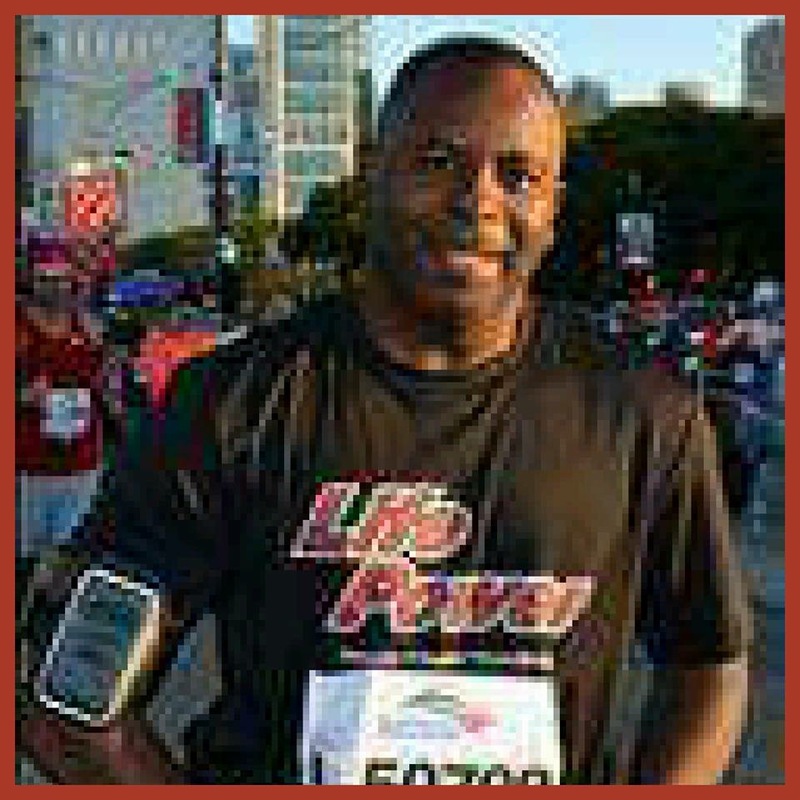 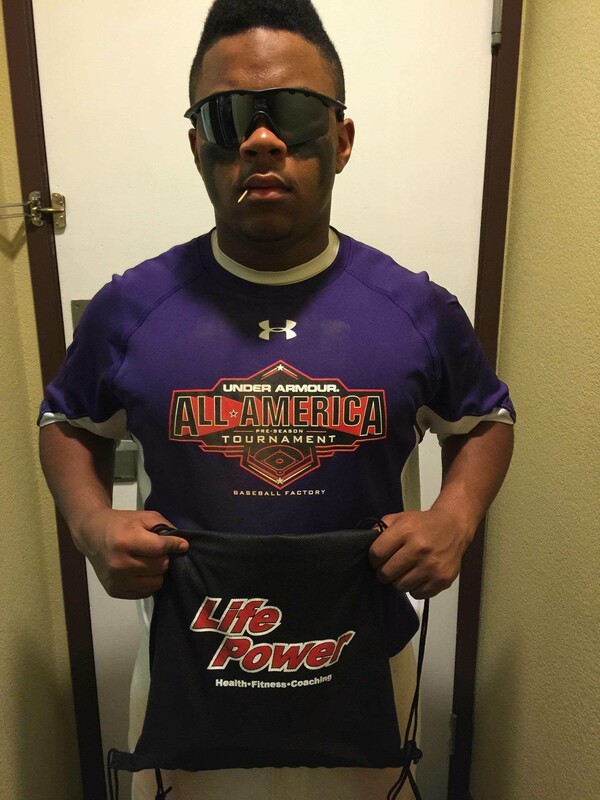 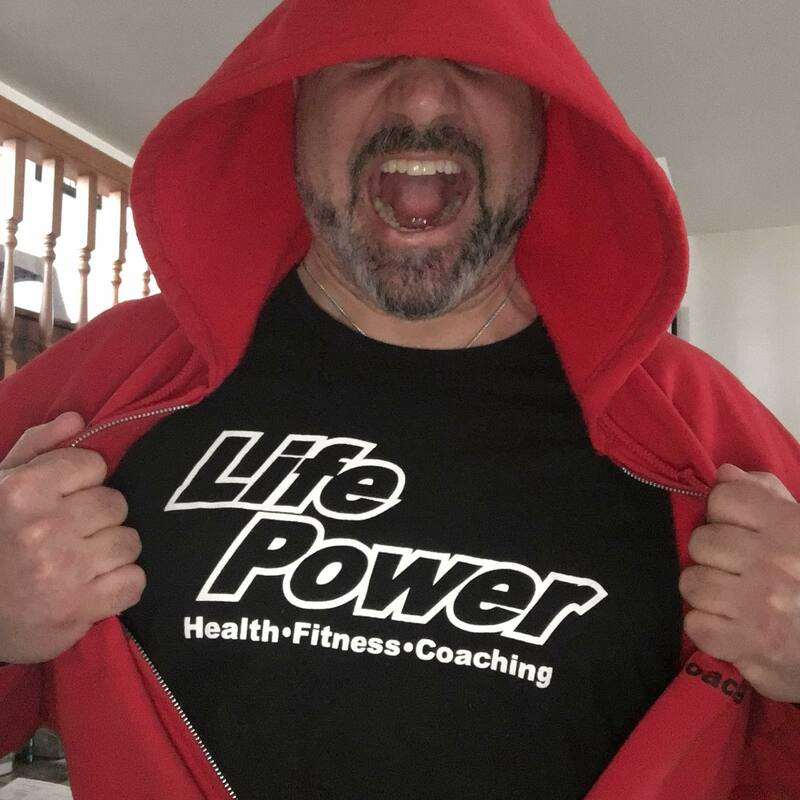 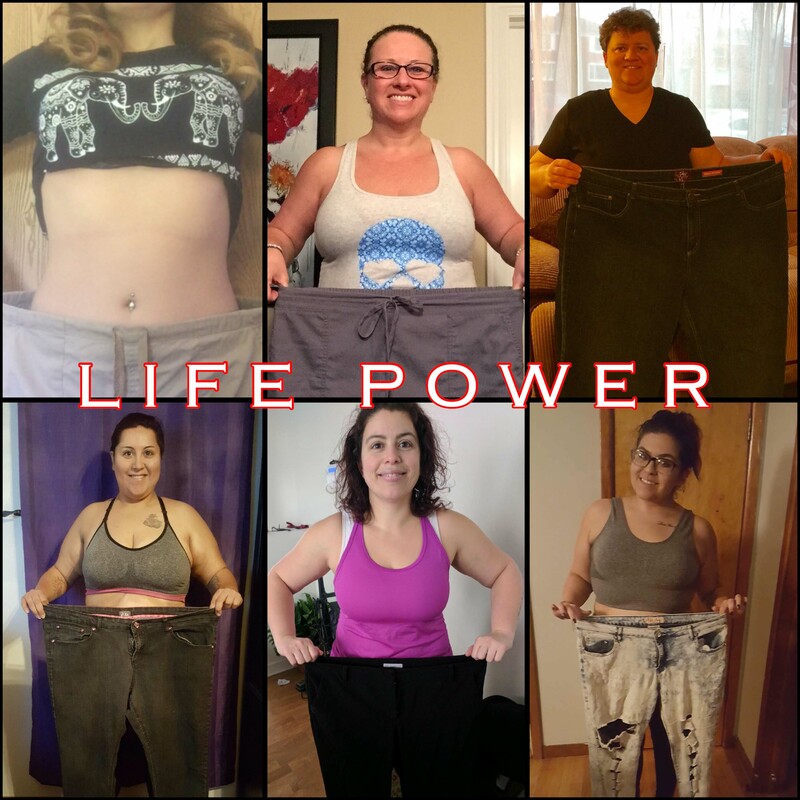 Coach Luis is here to add your story to the Life Power family. 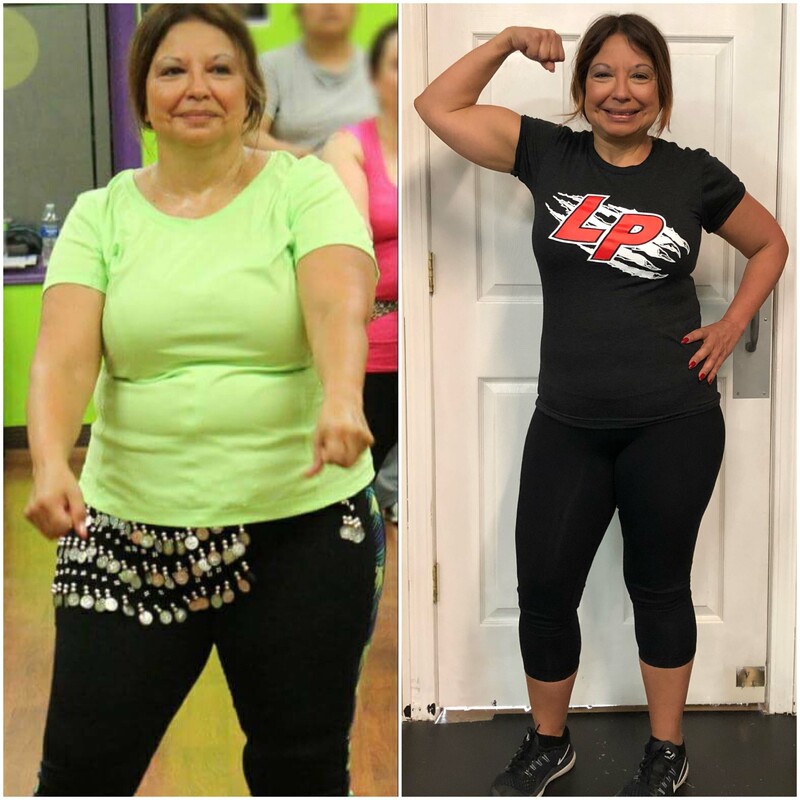 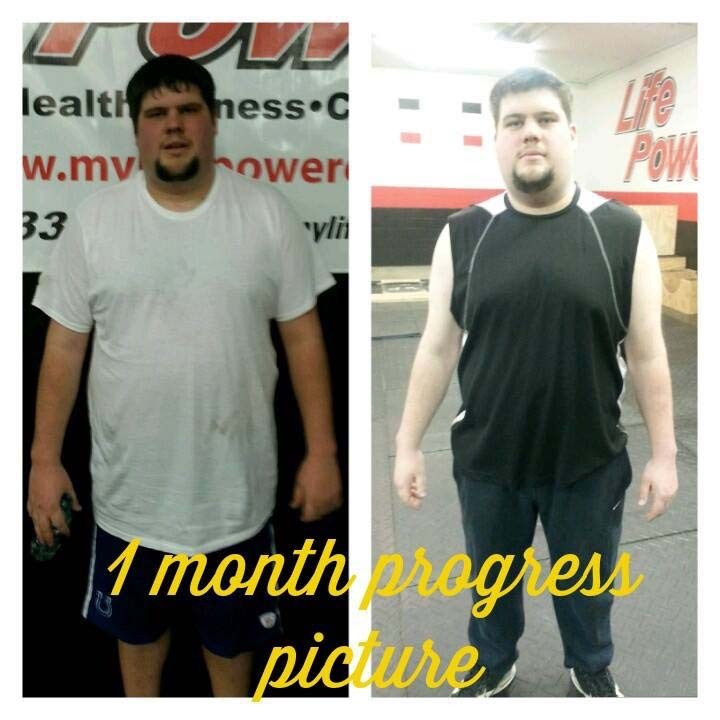 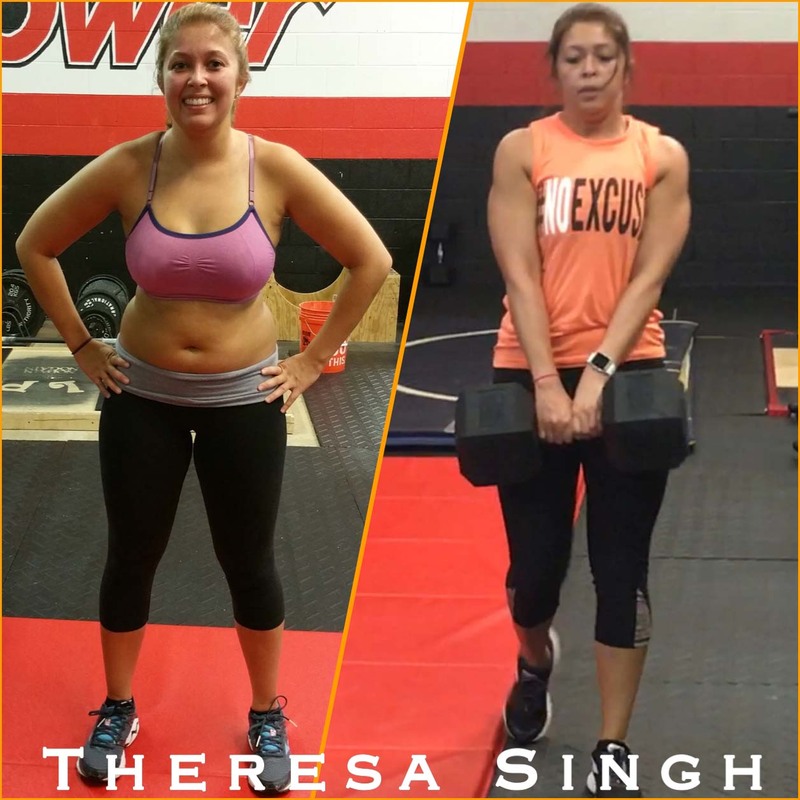 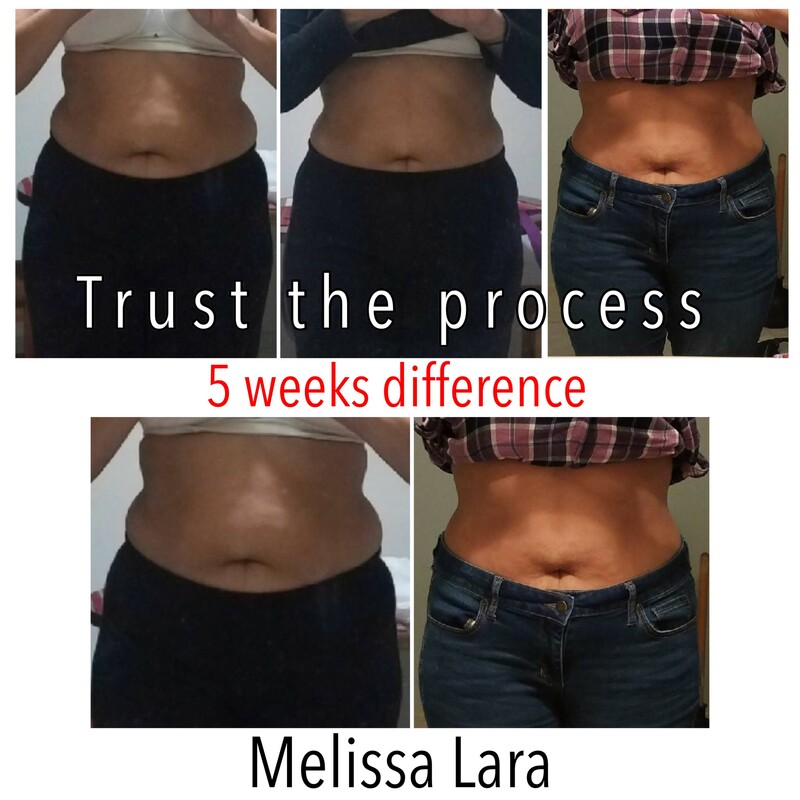 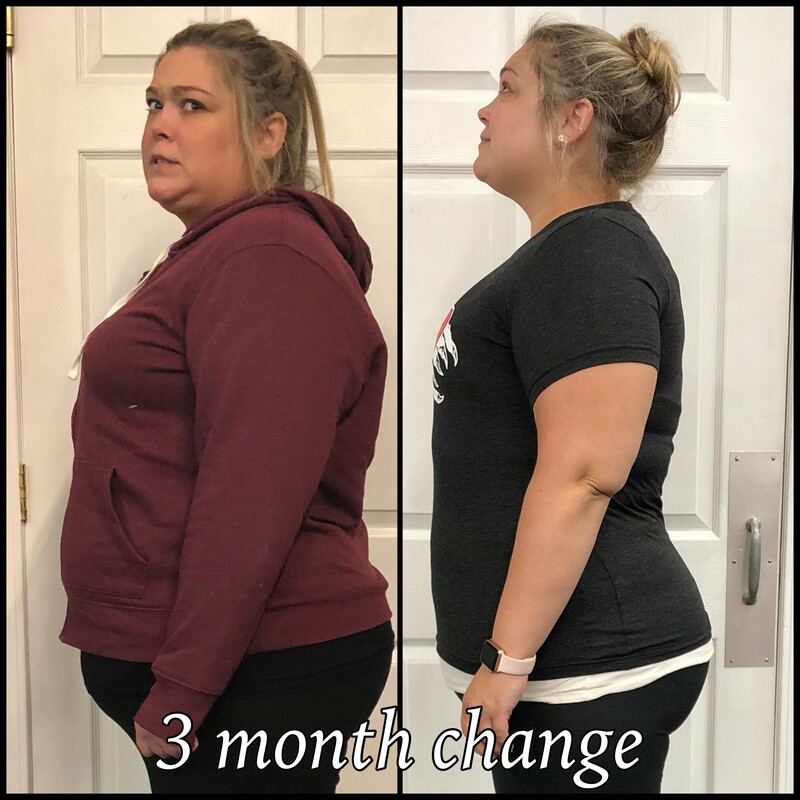 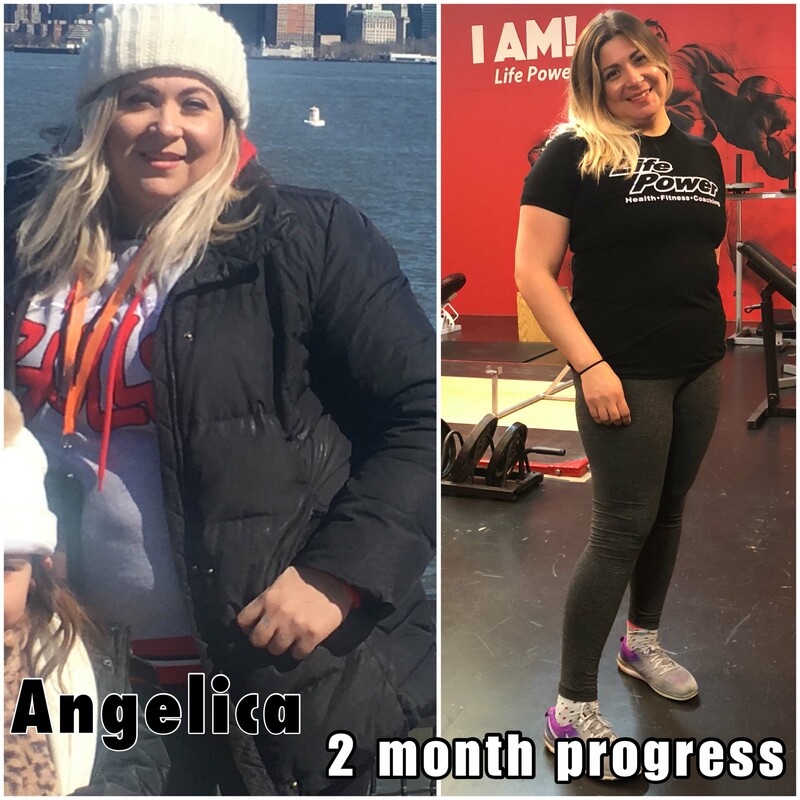 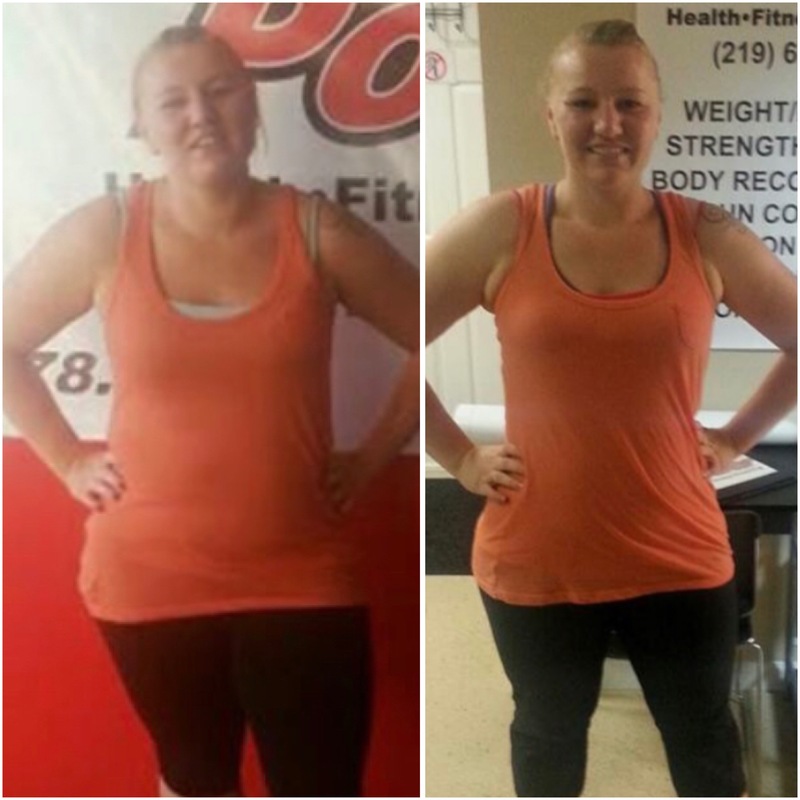 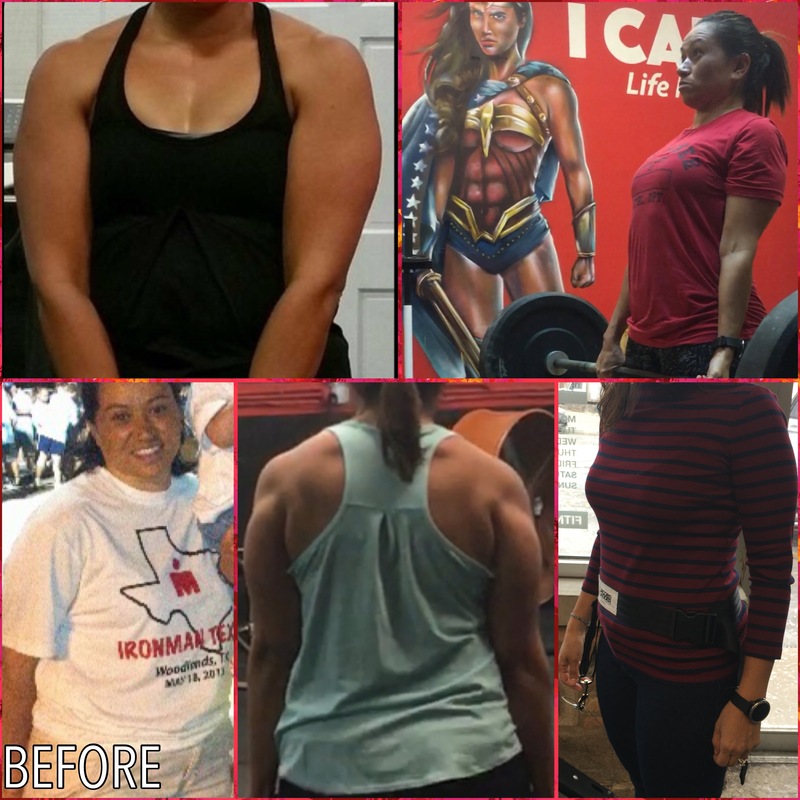 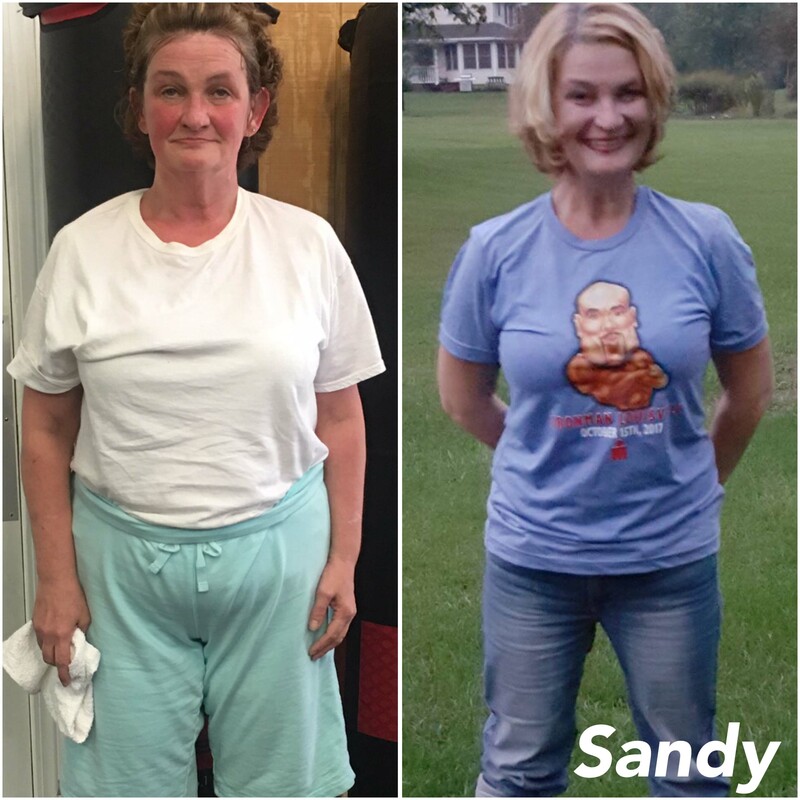 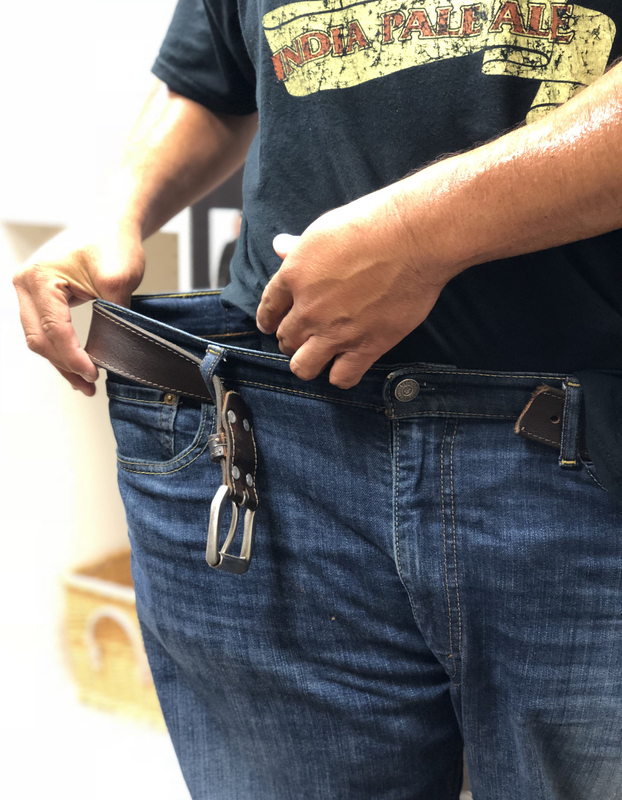 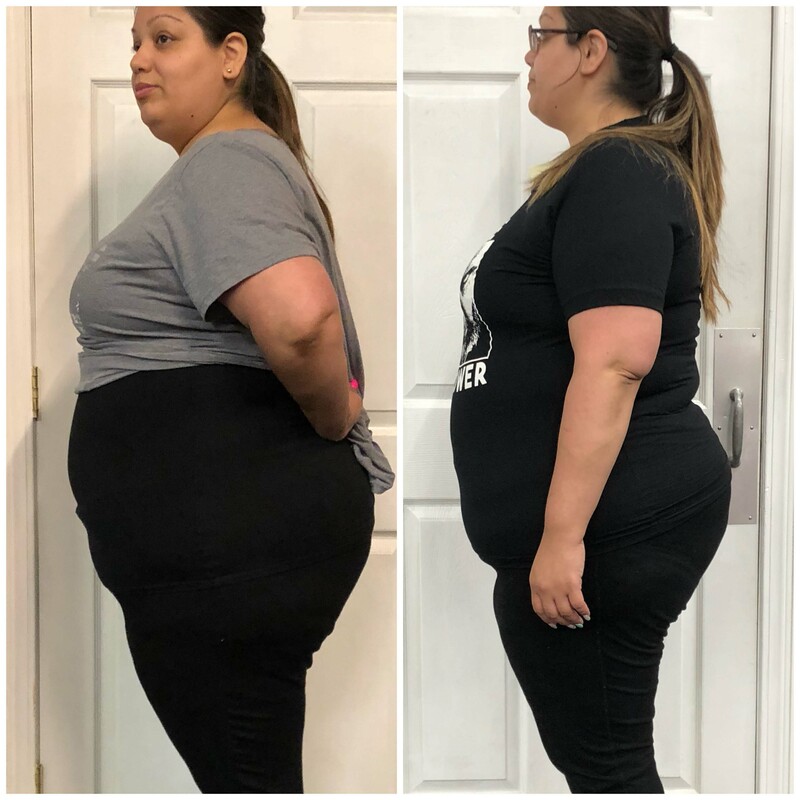 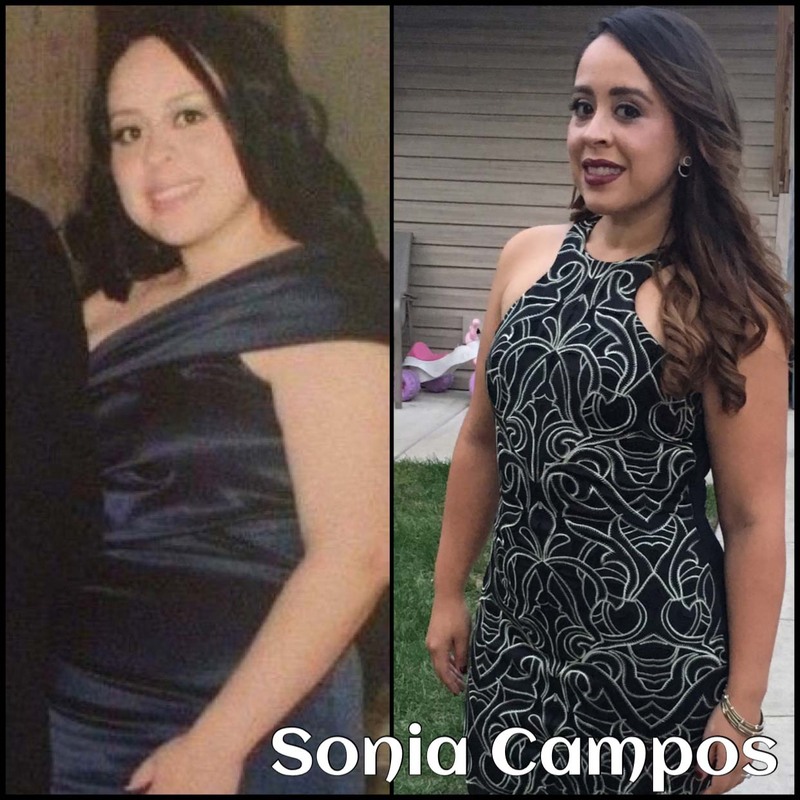 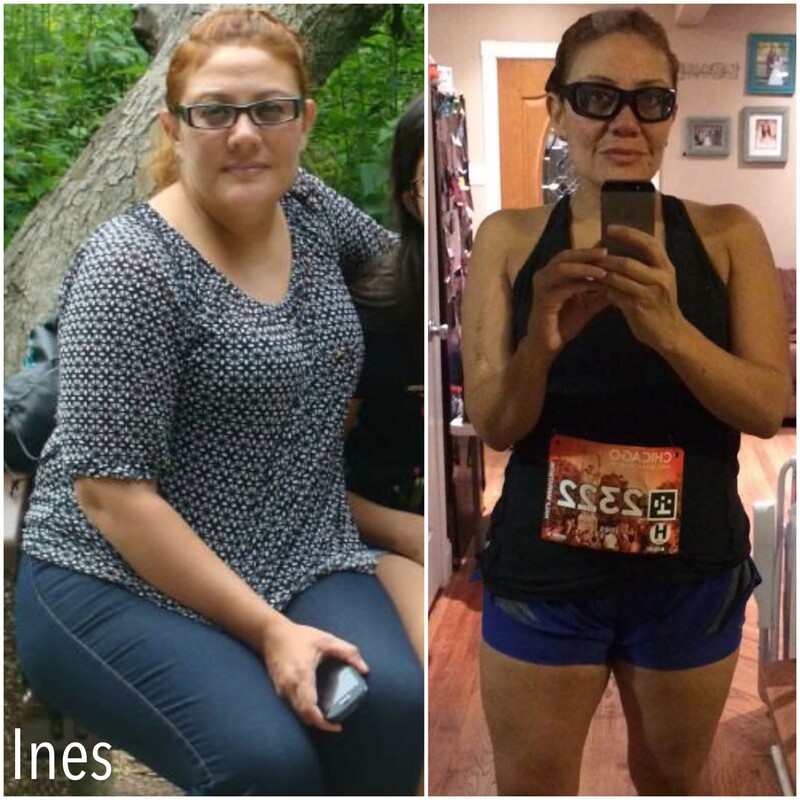 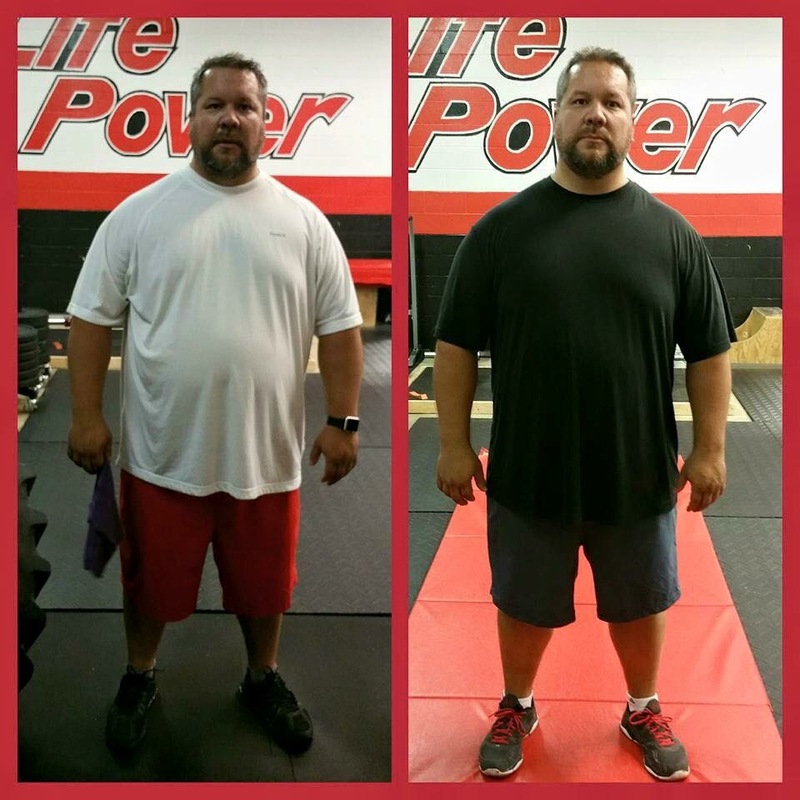 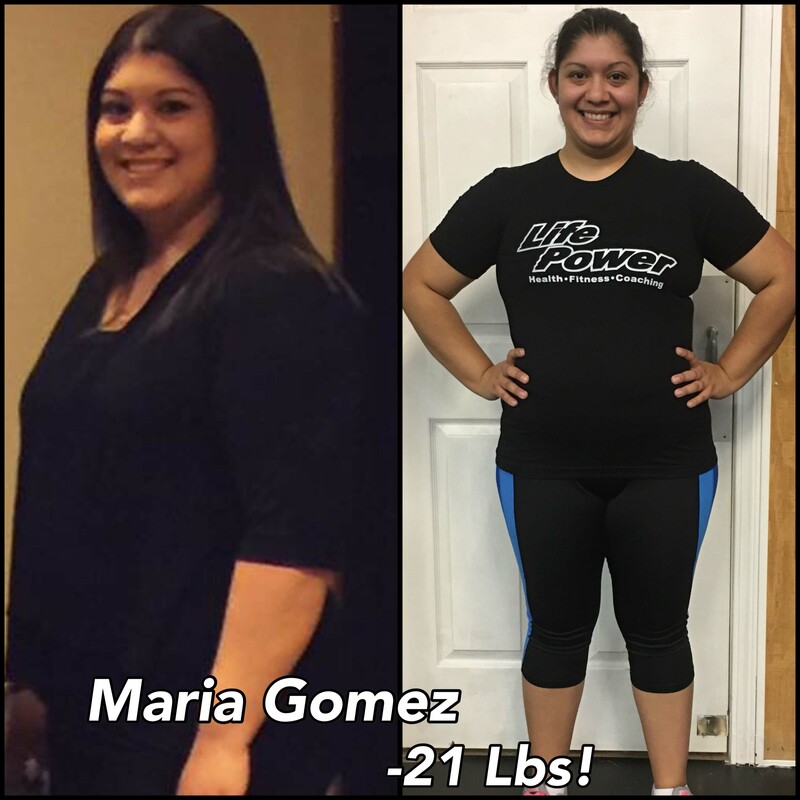 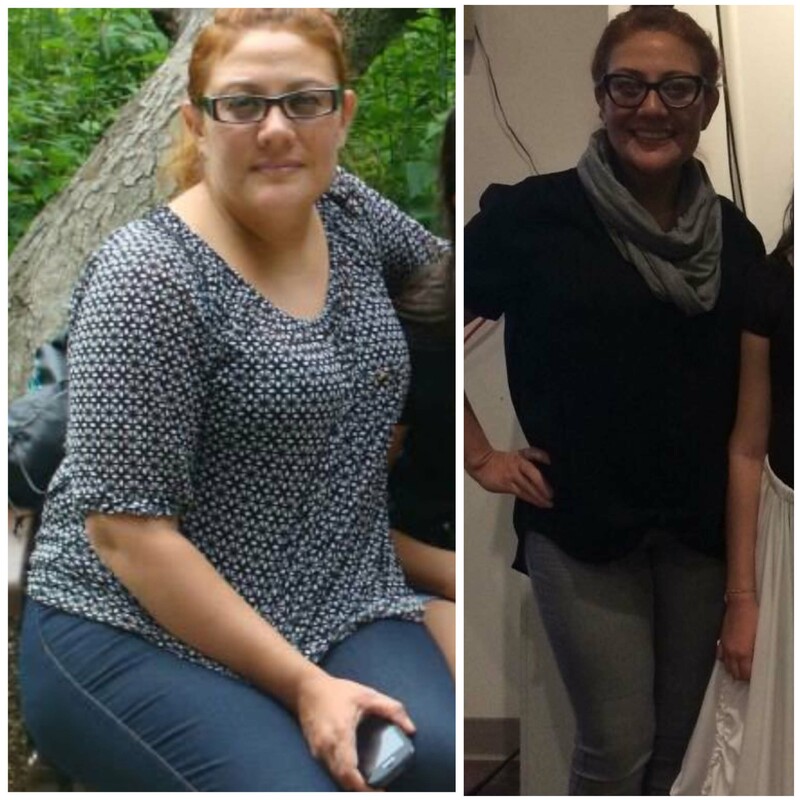 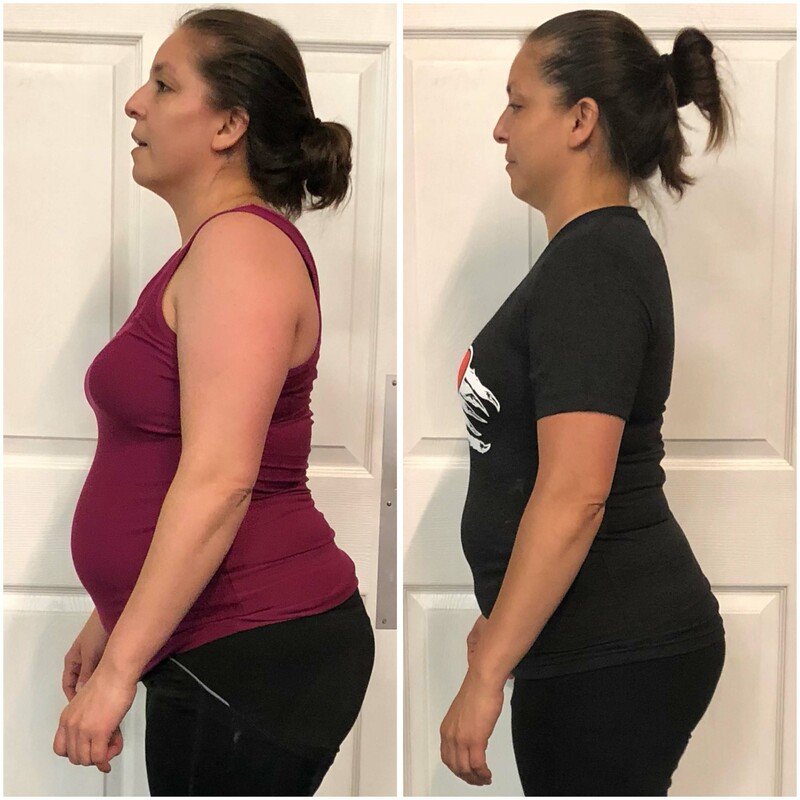 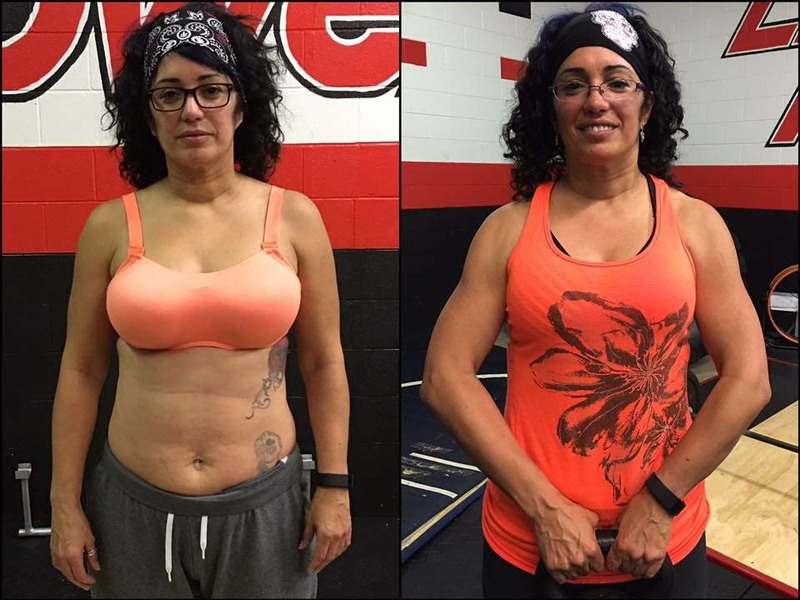 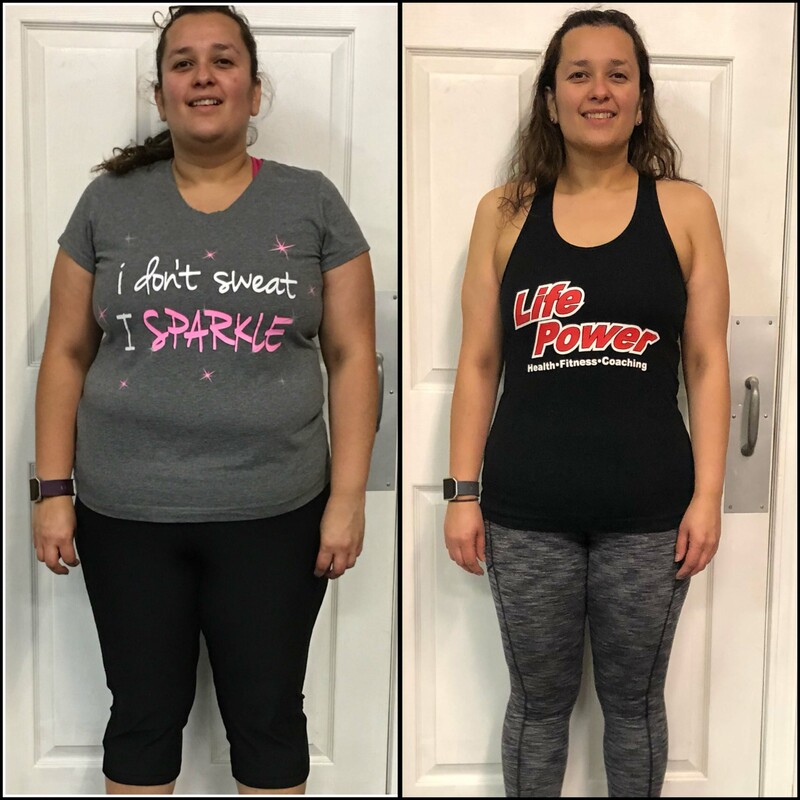 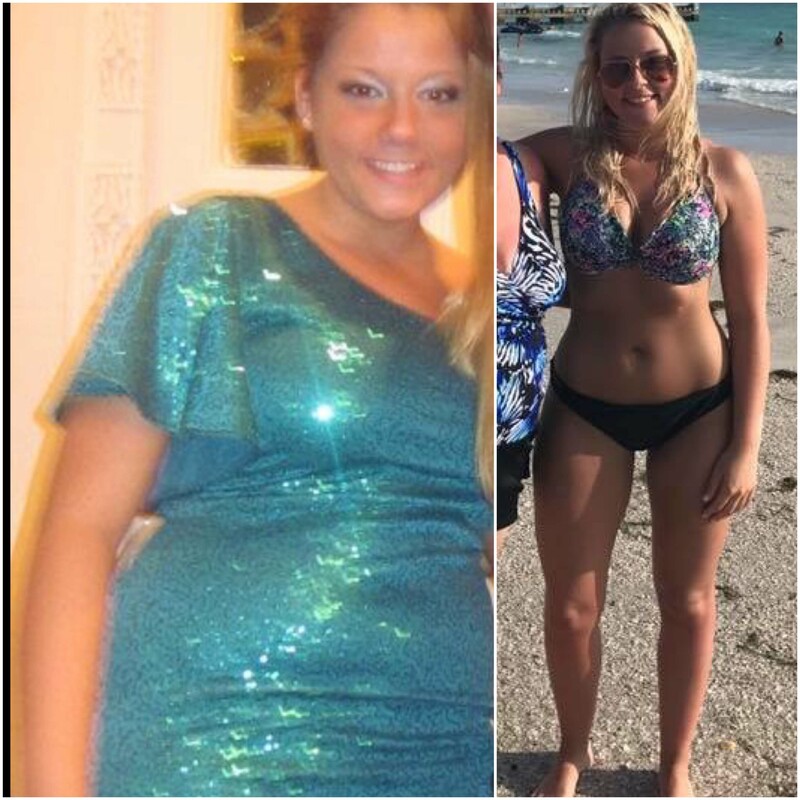 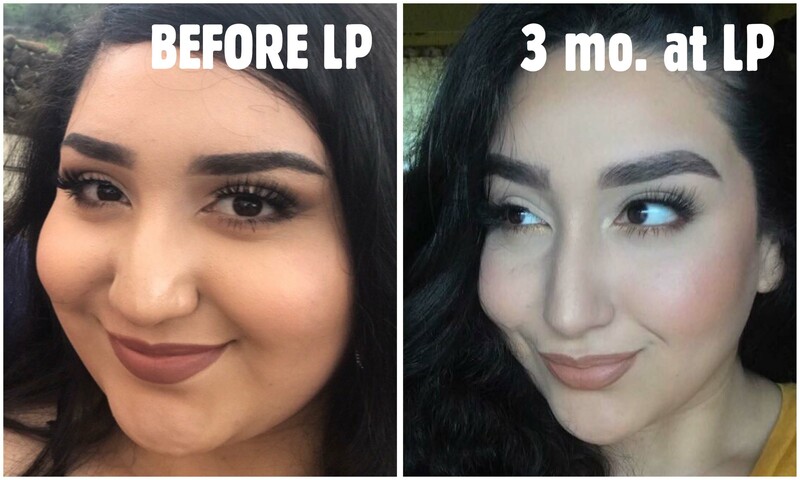 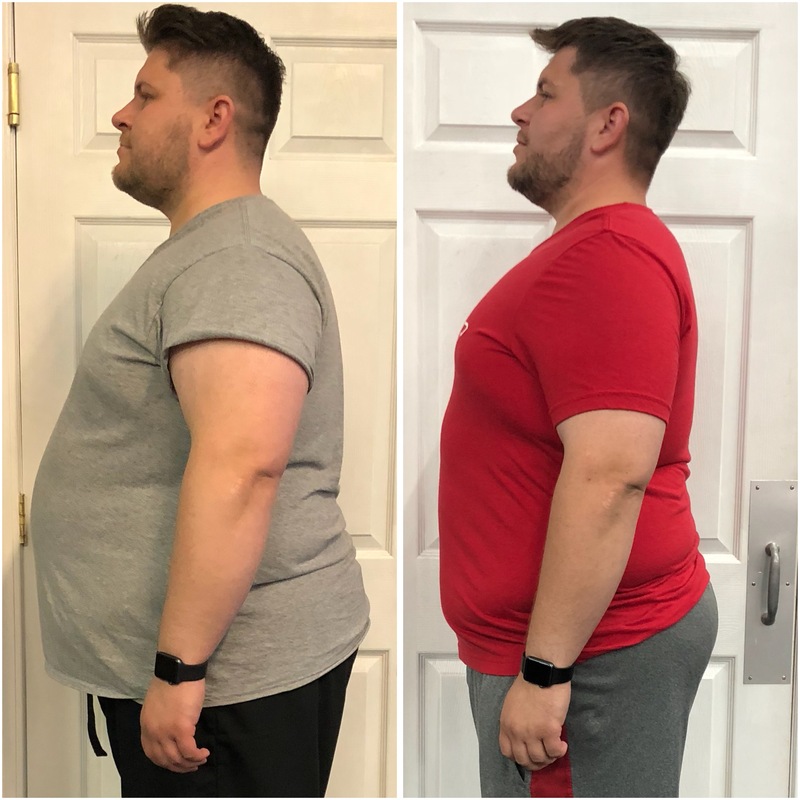 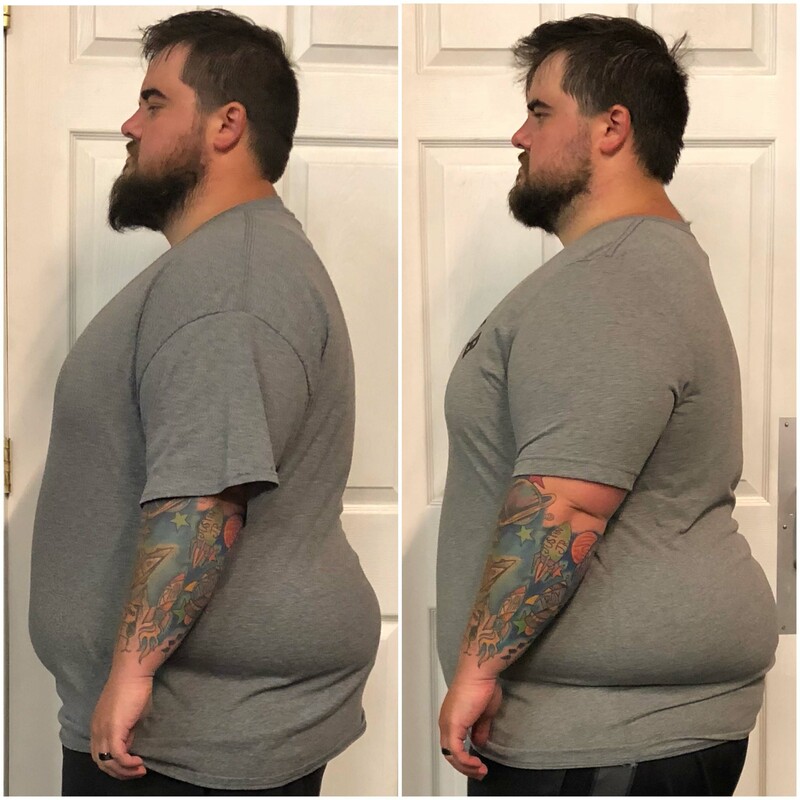 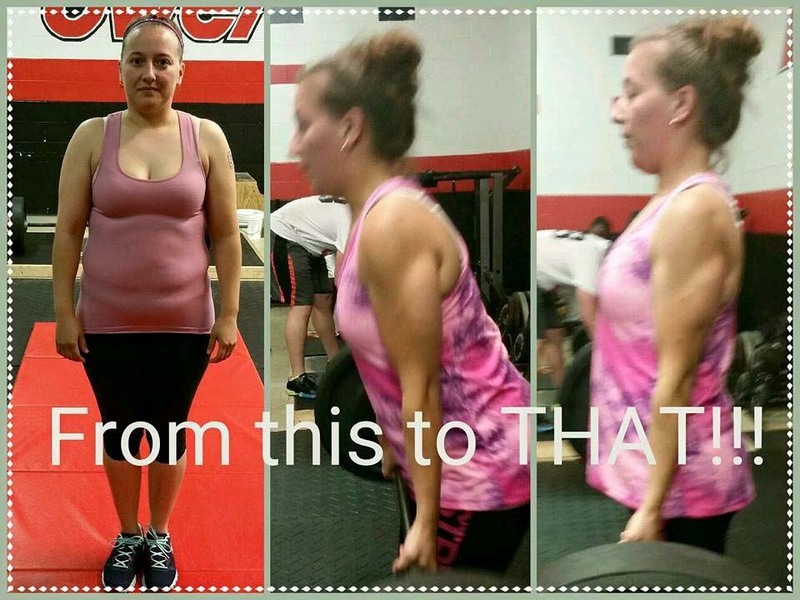 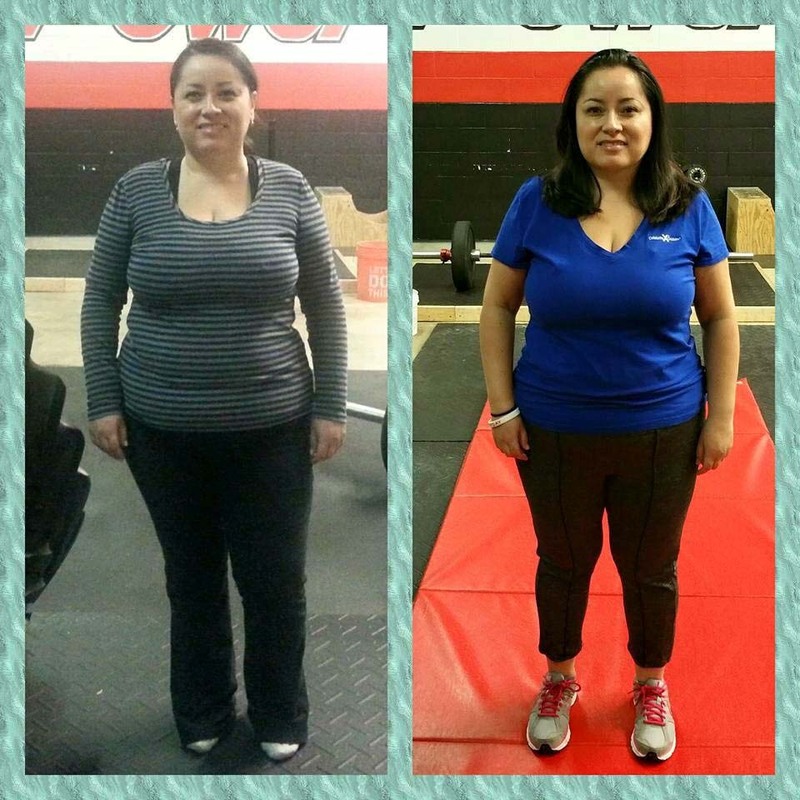 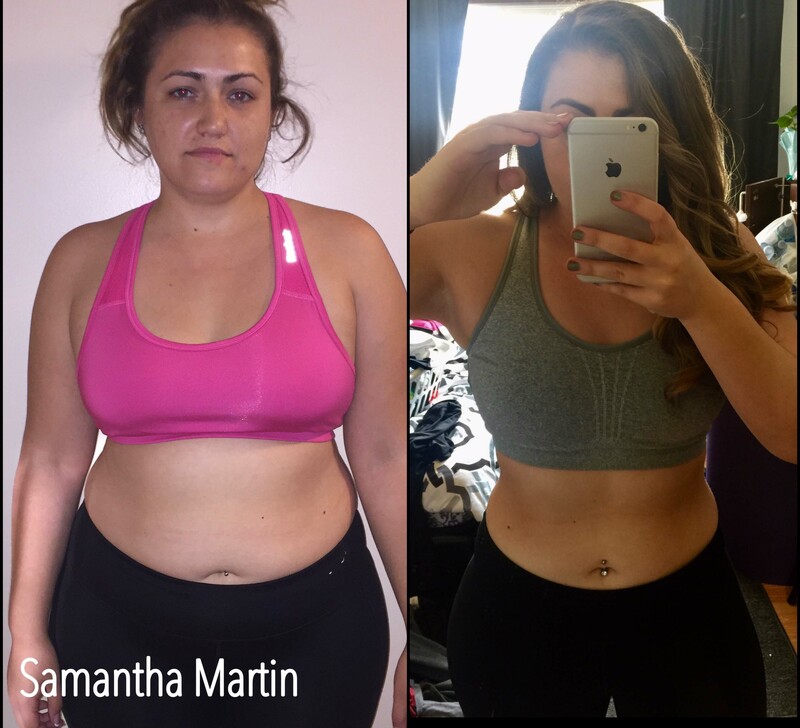 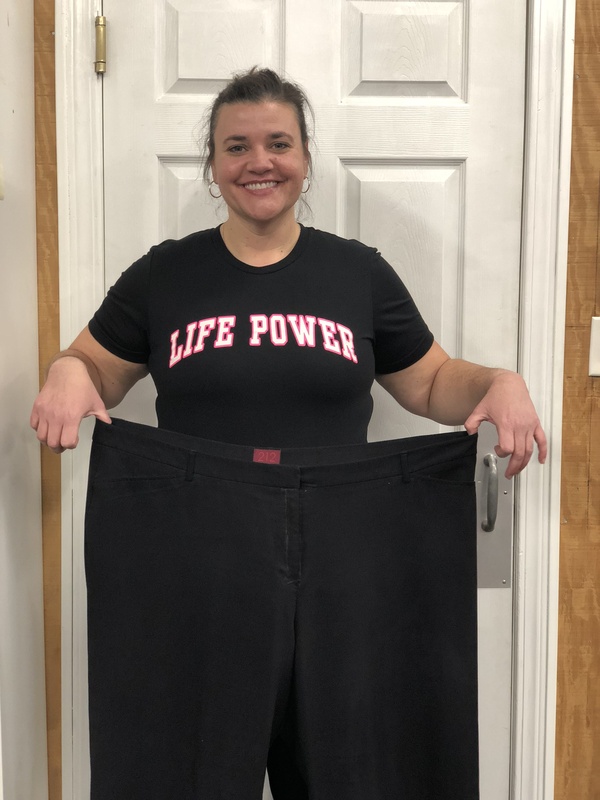 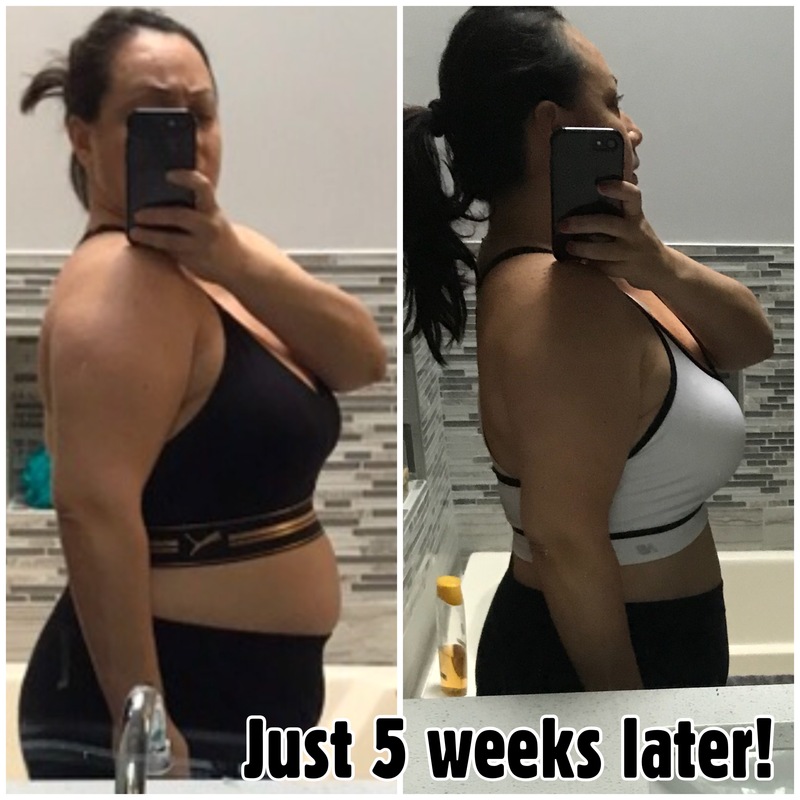 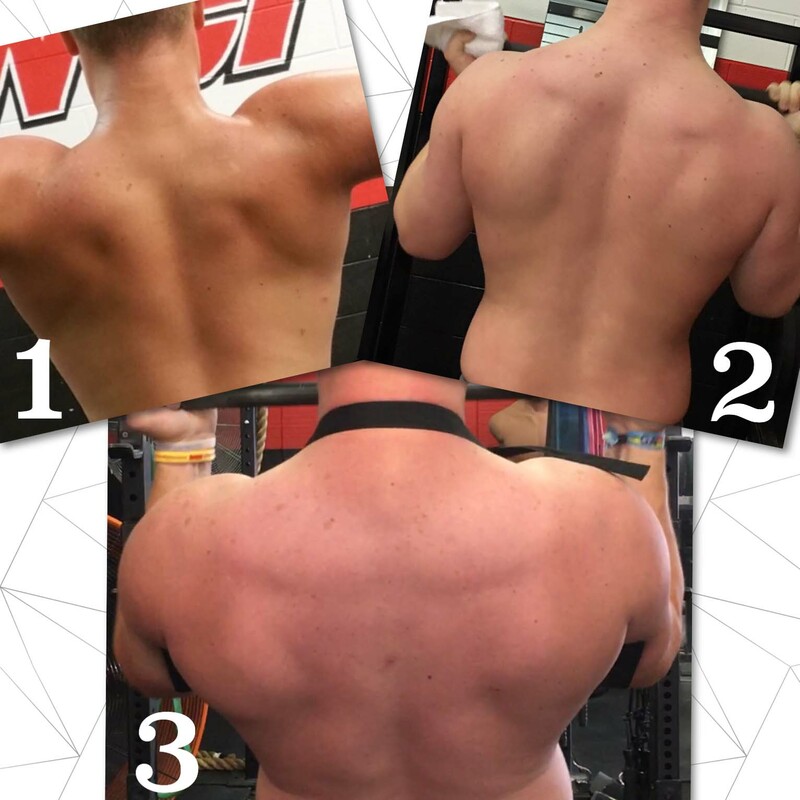 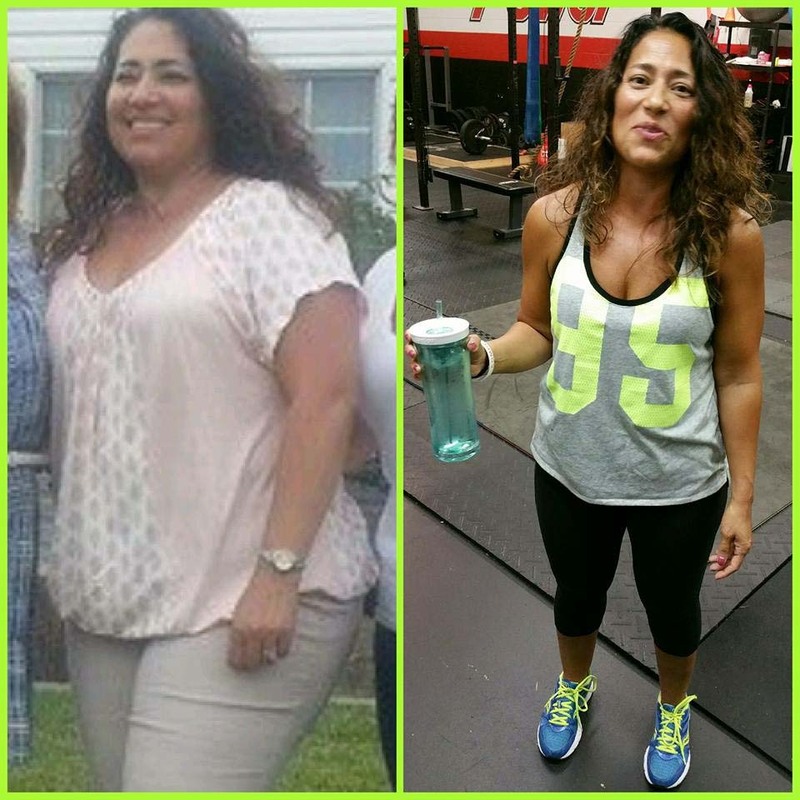 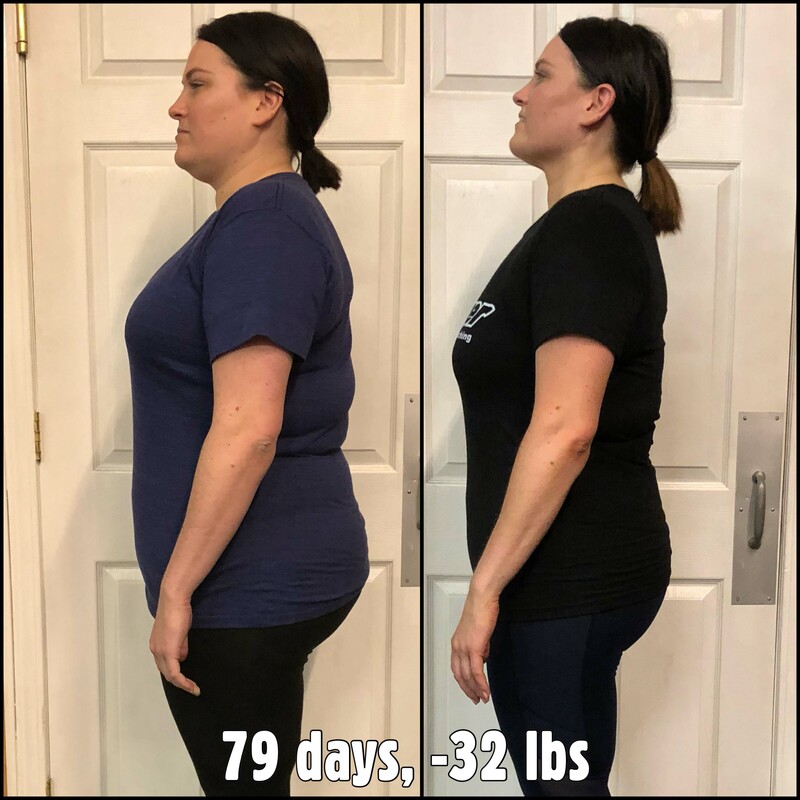 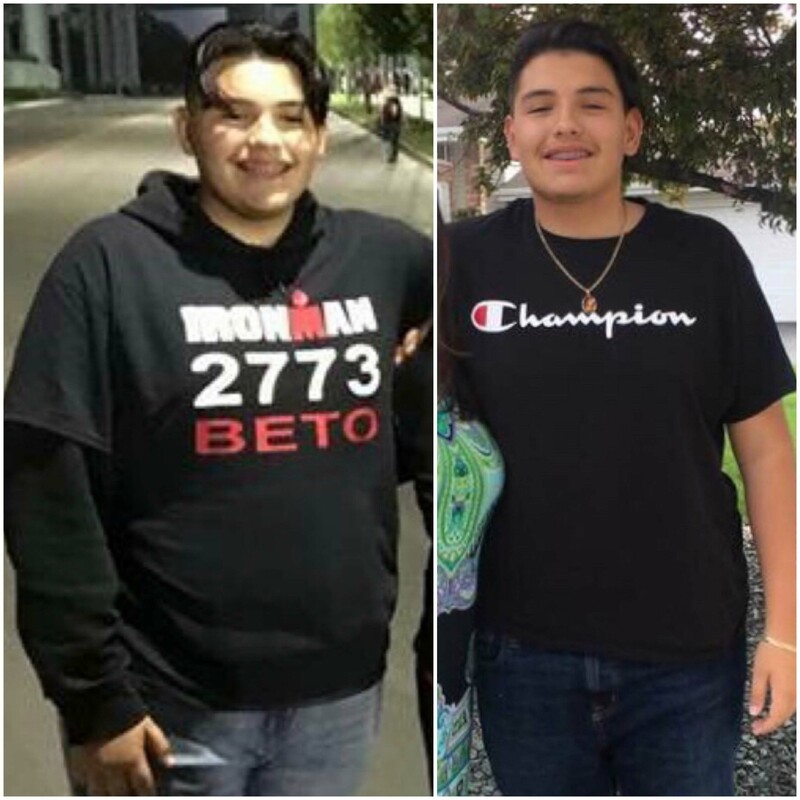 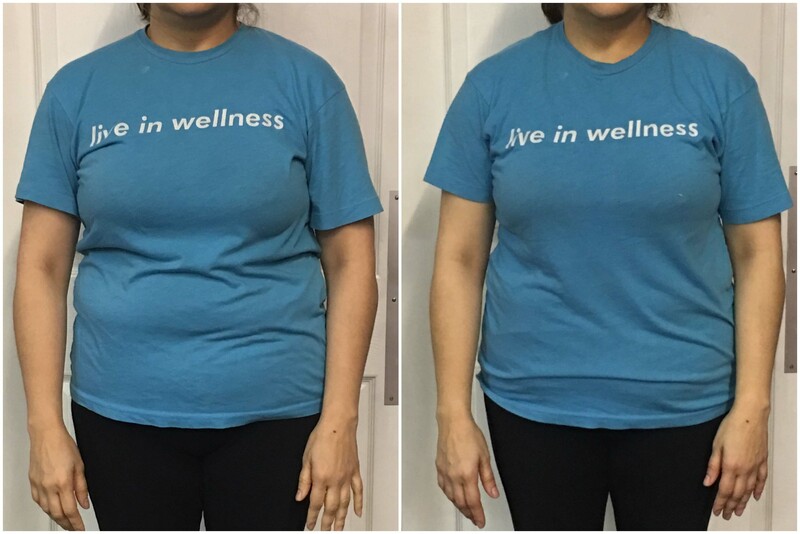 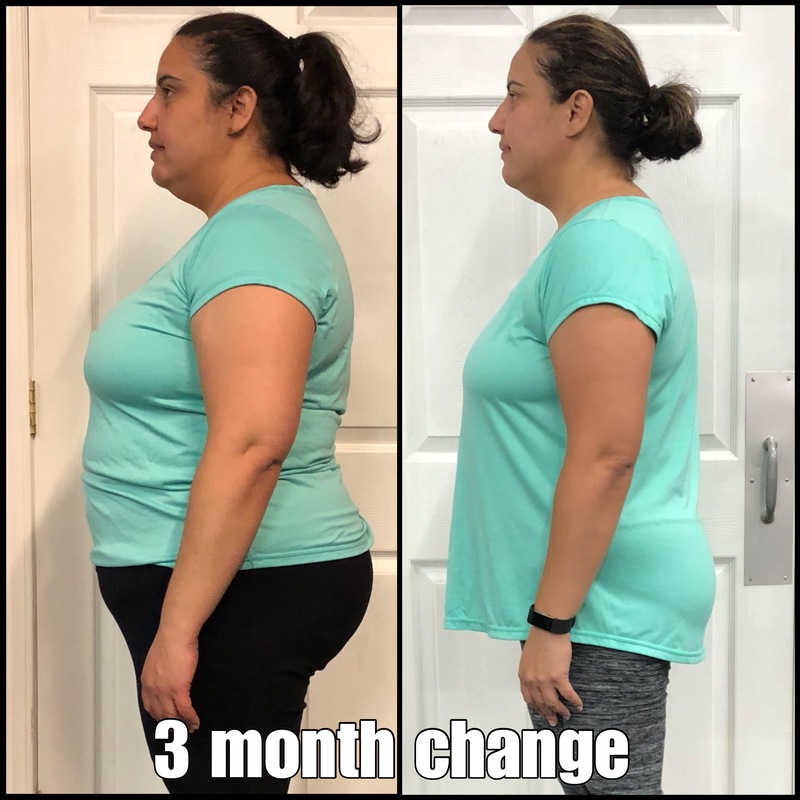 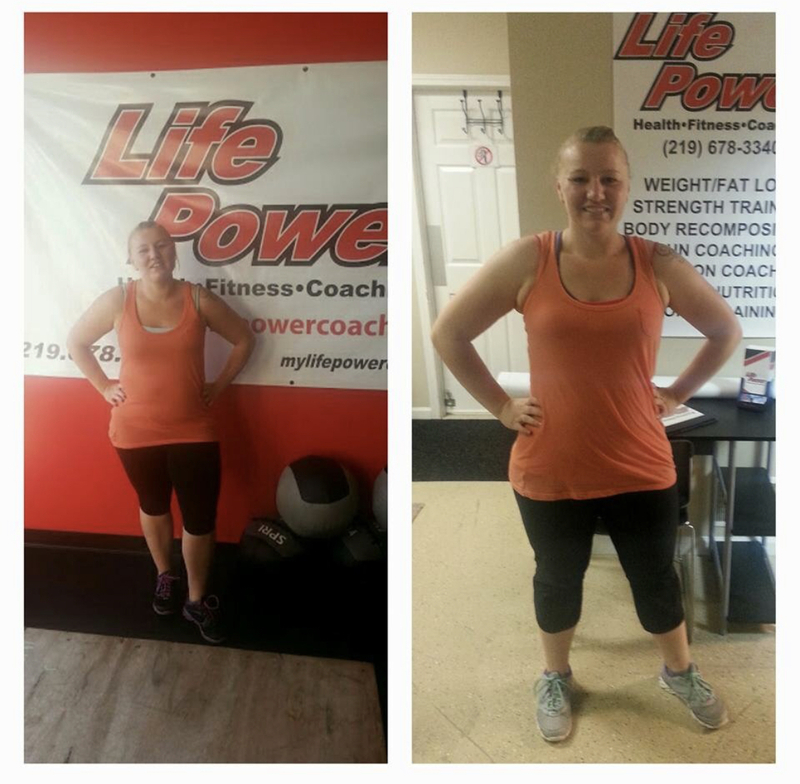 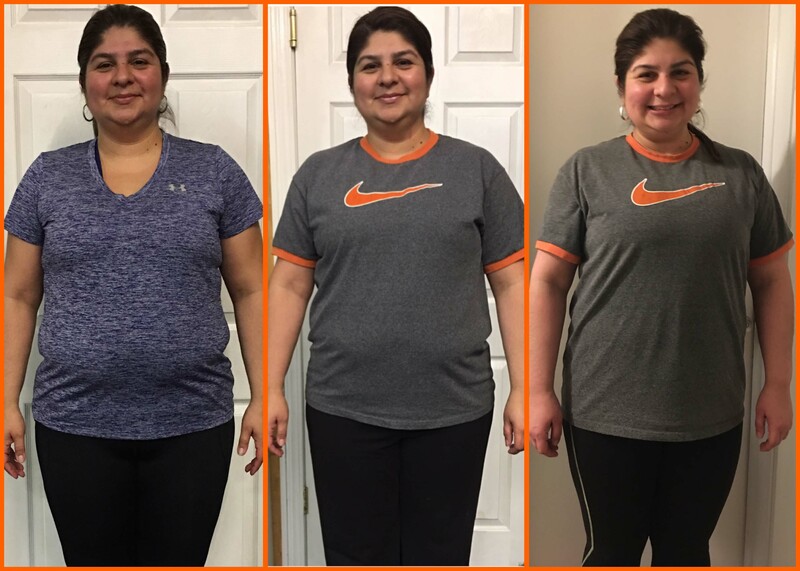 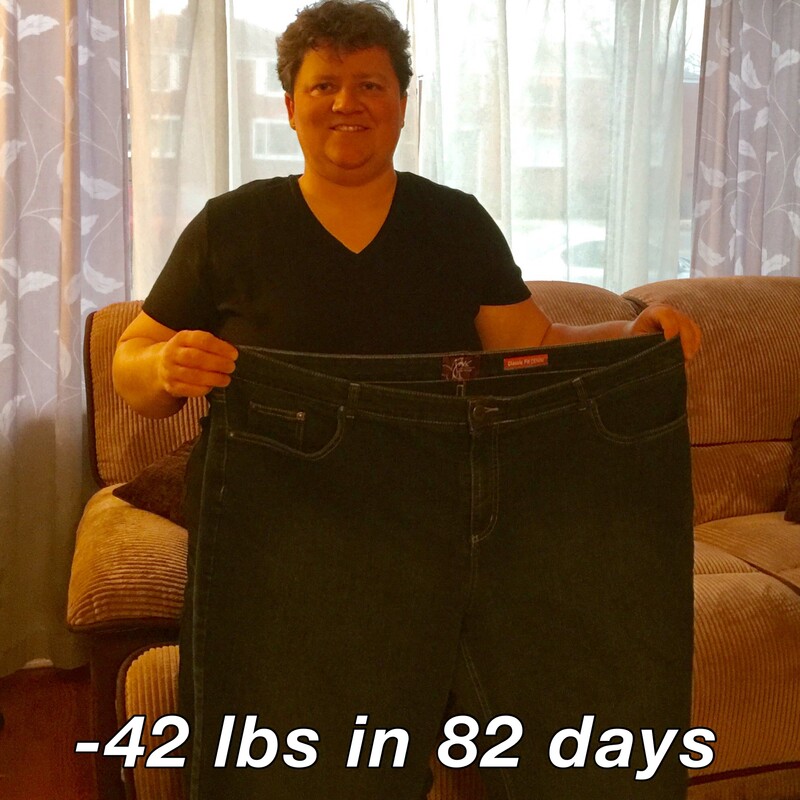 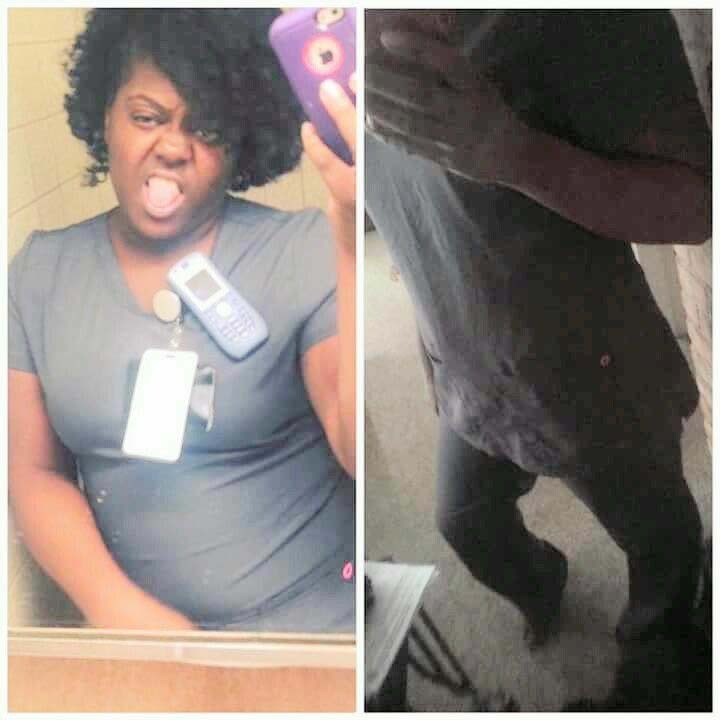 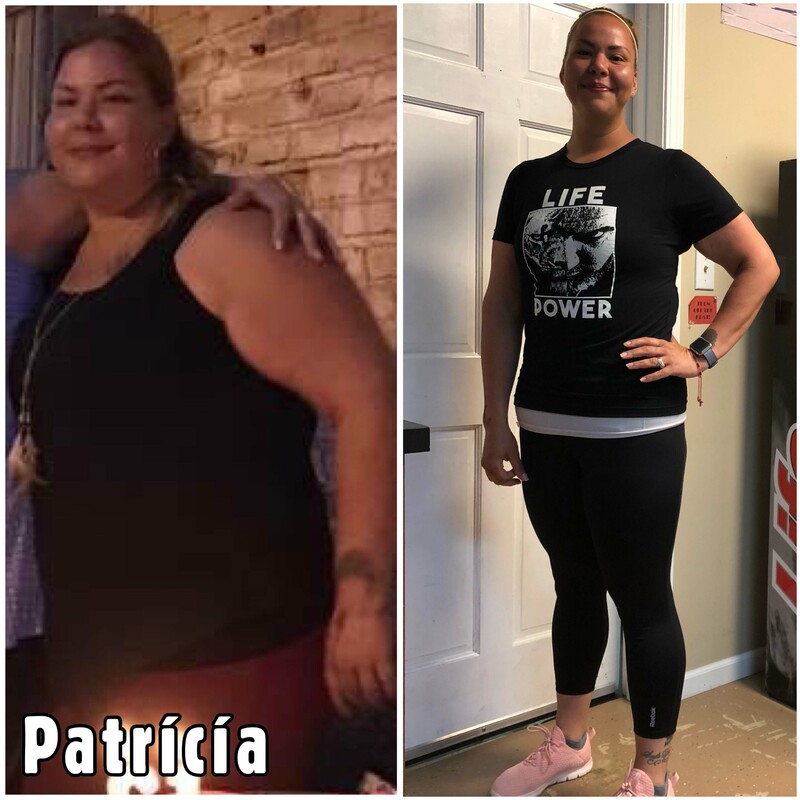 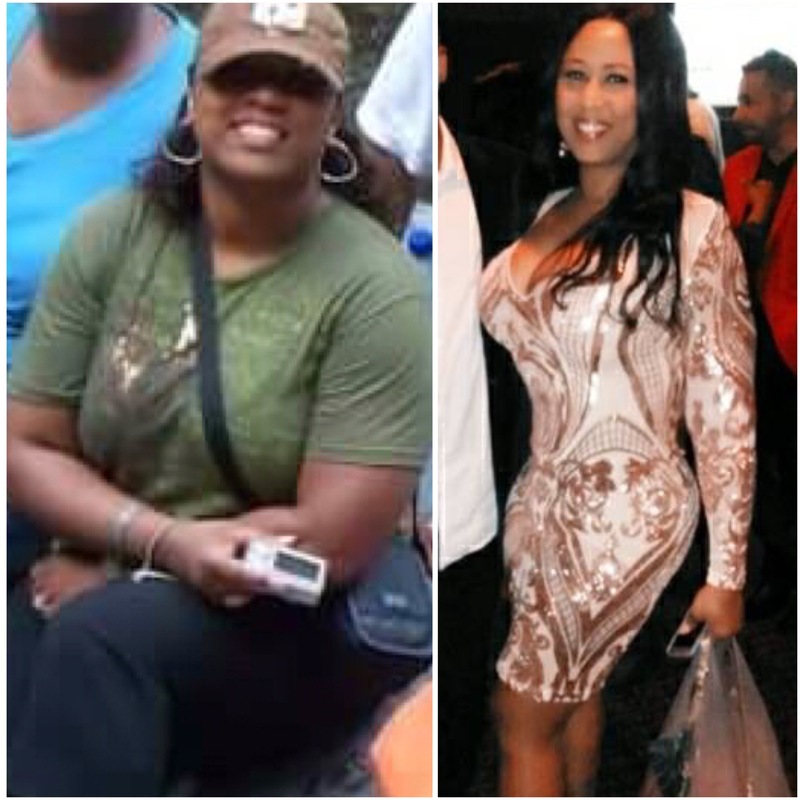 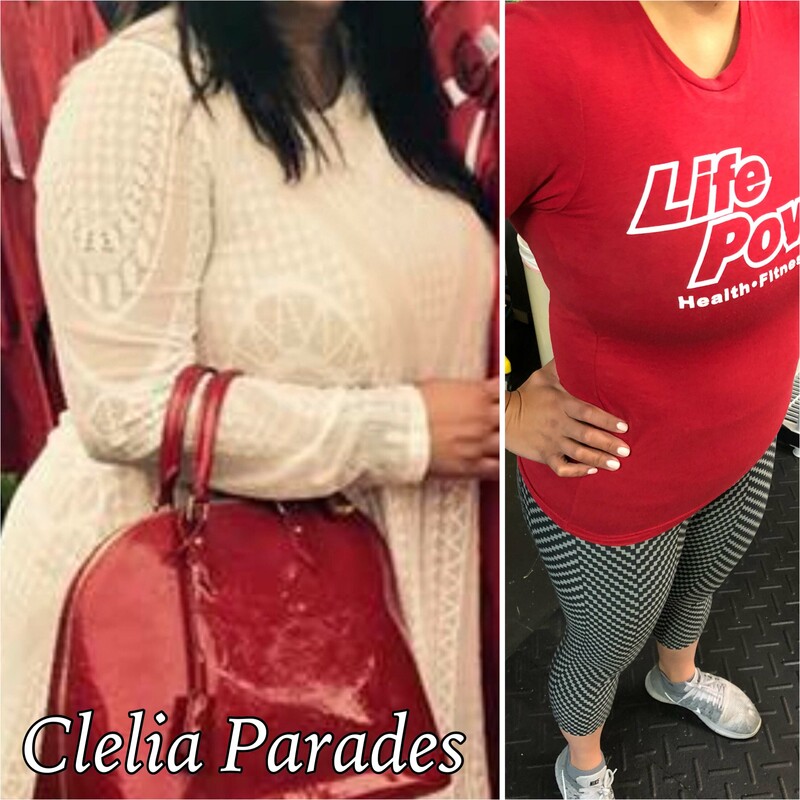 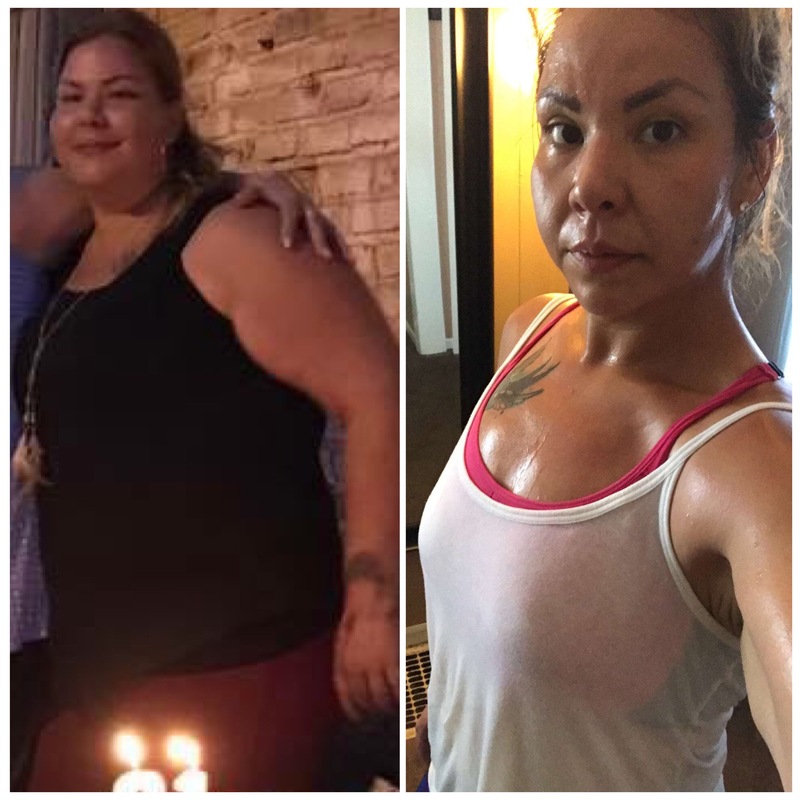 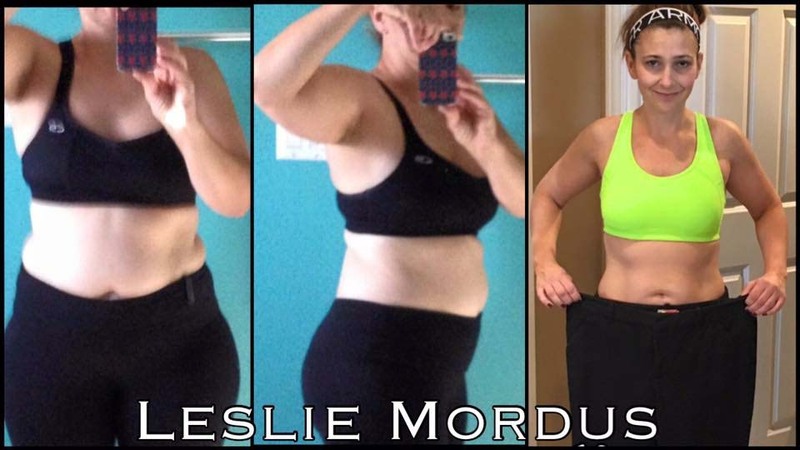 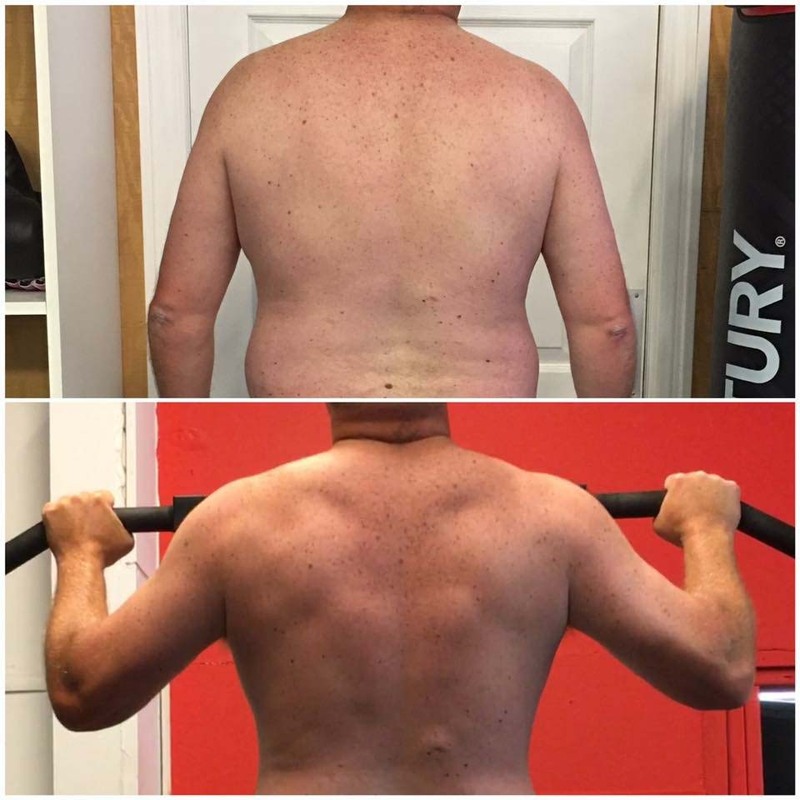 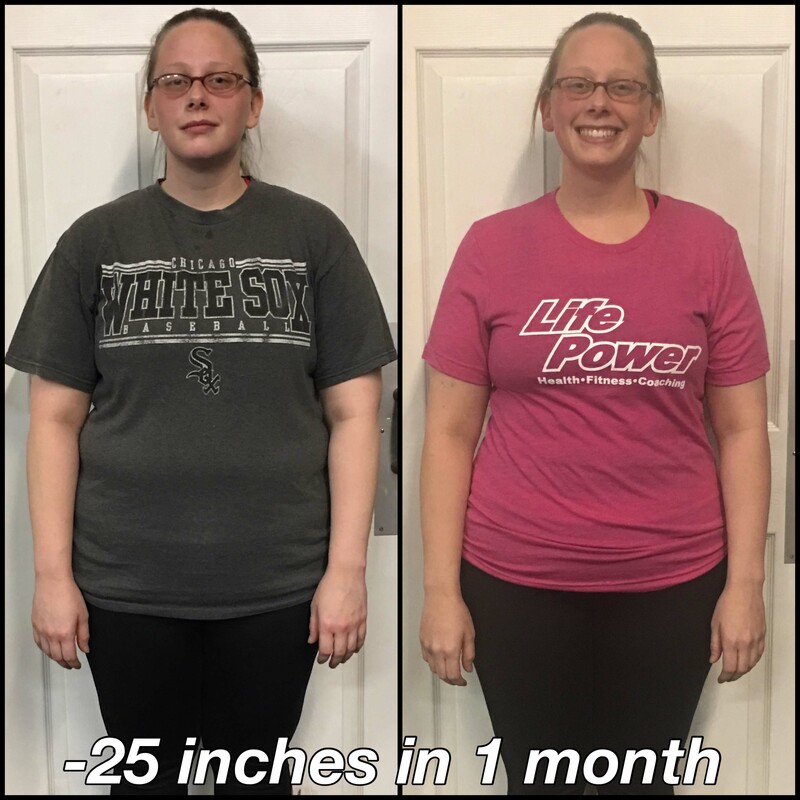 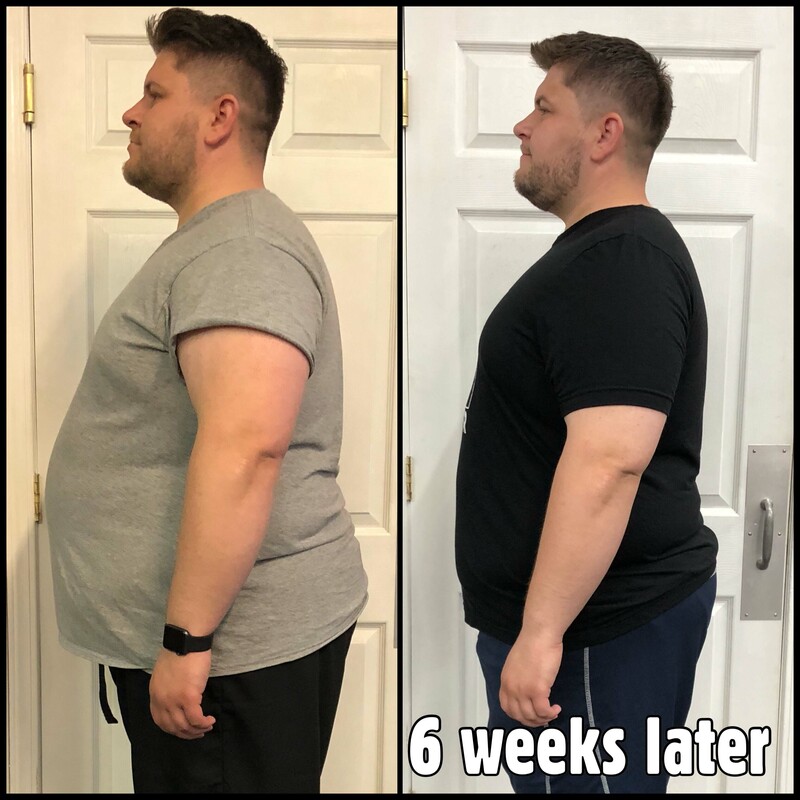 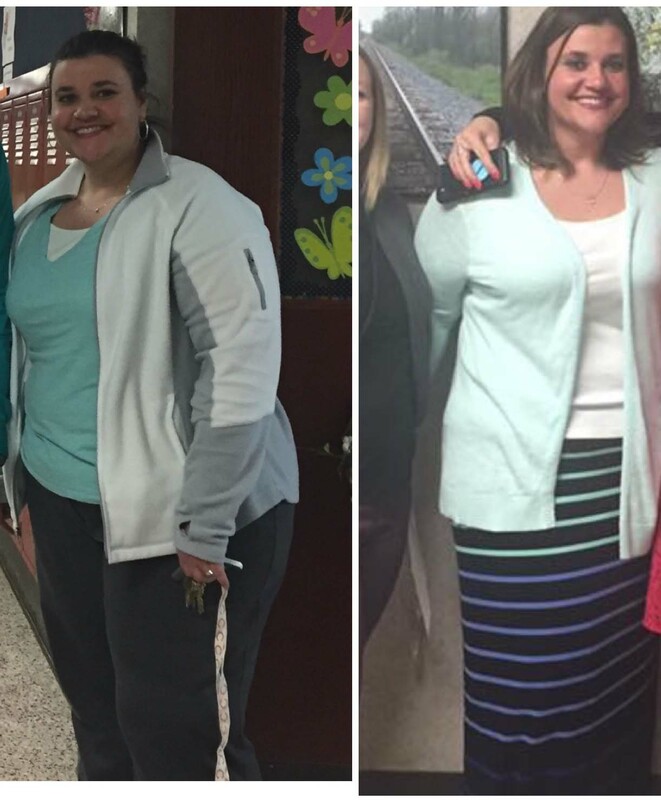 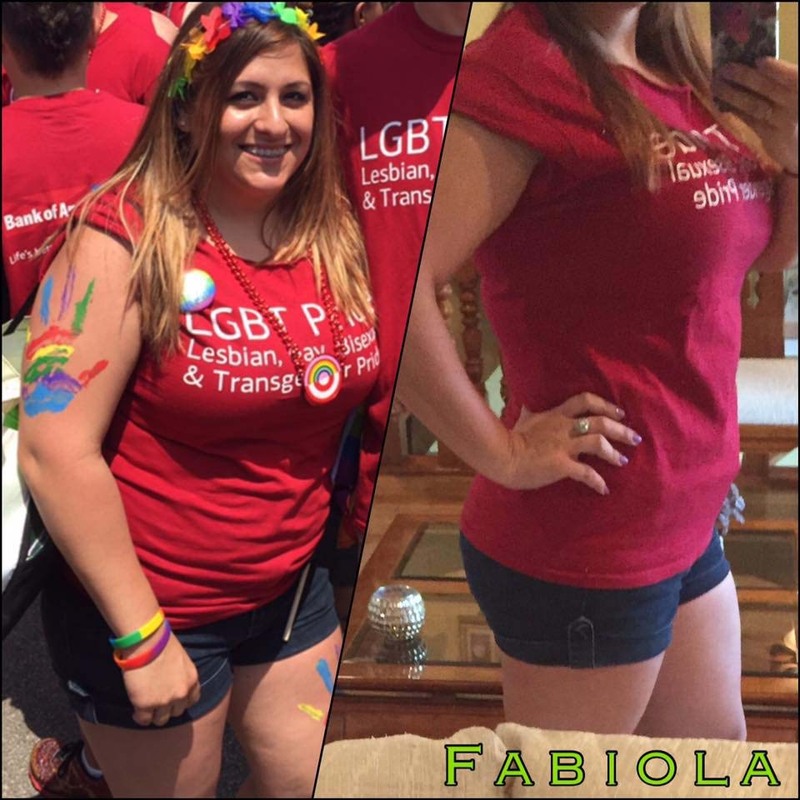 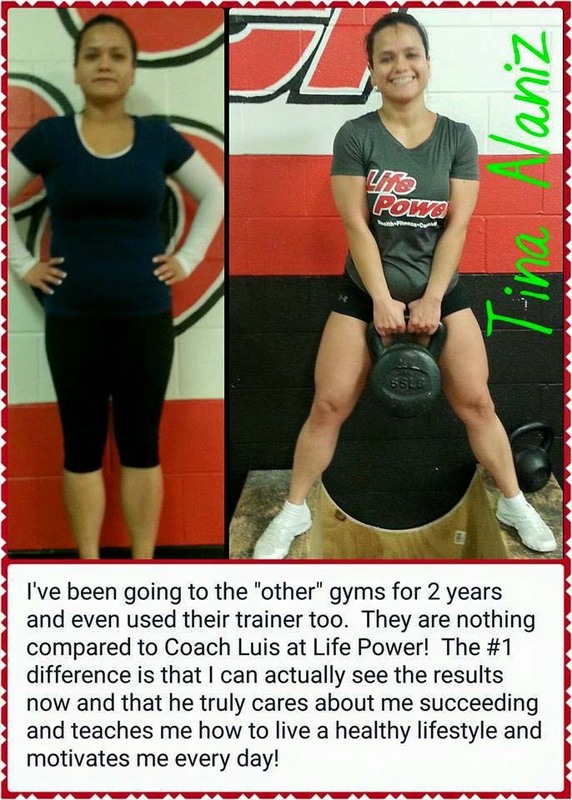 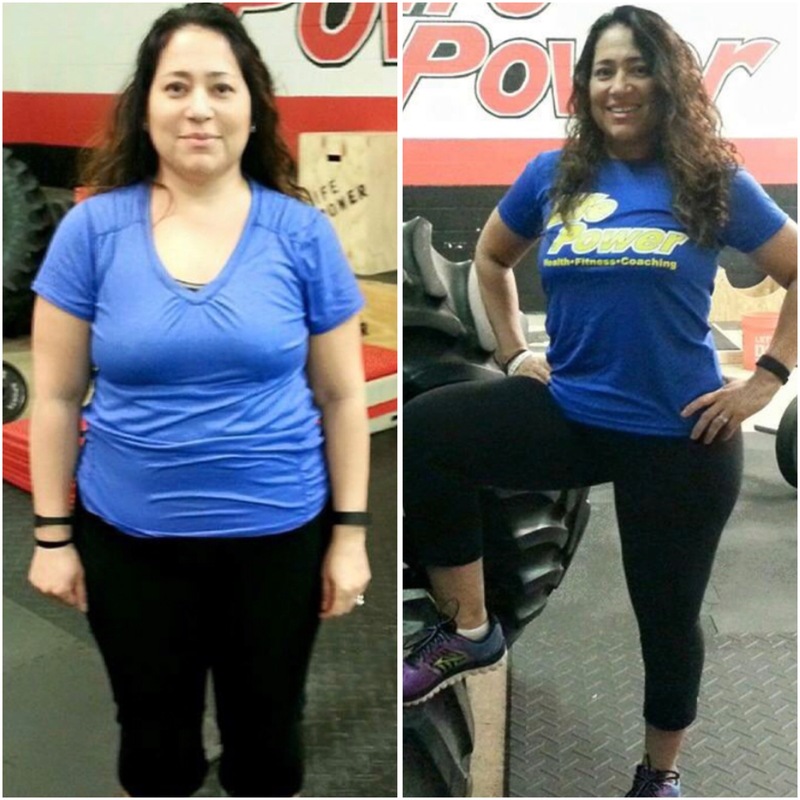 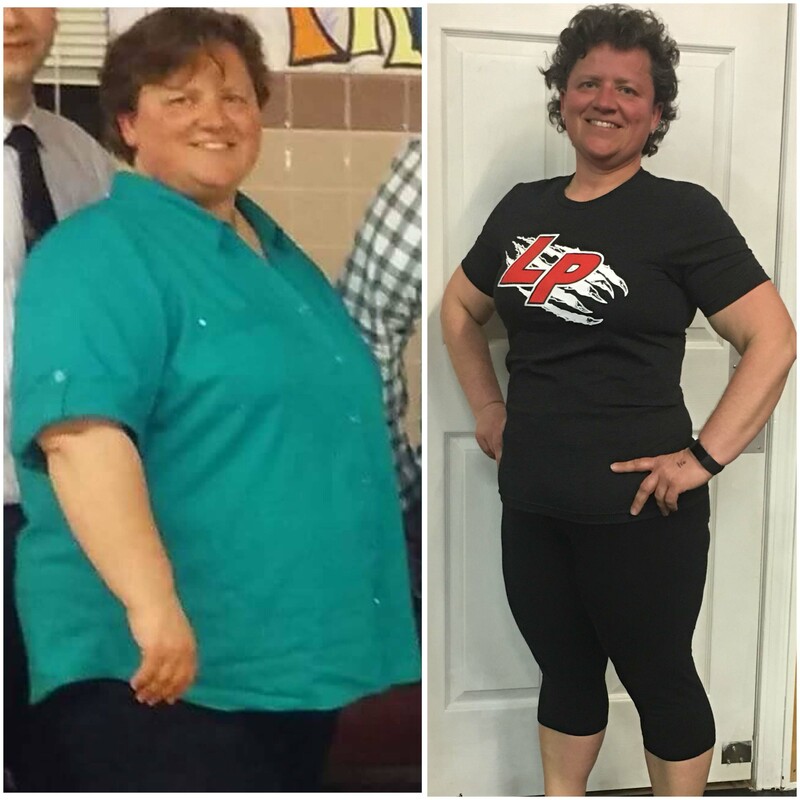 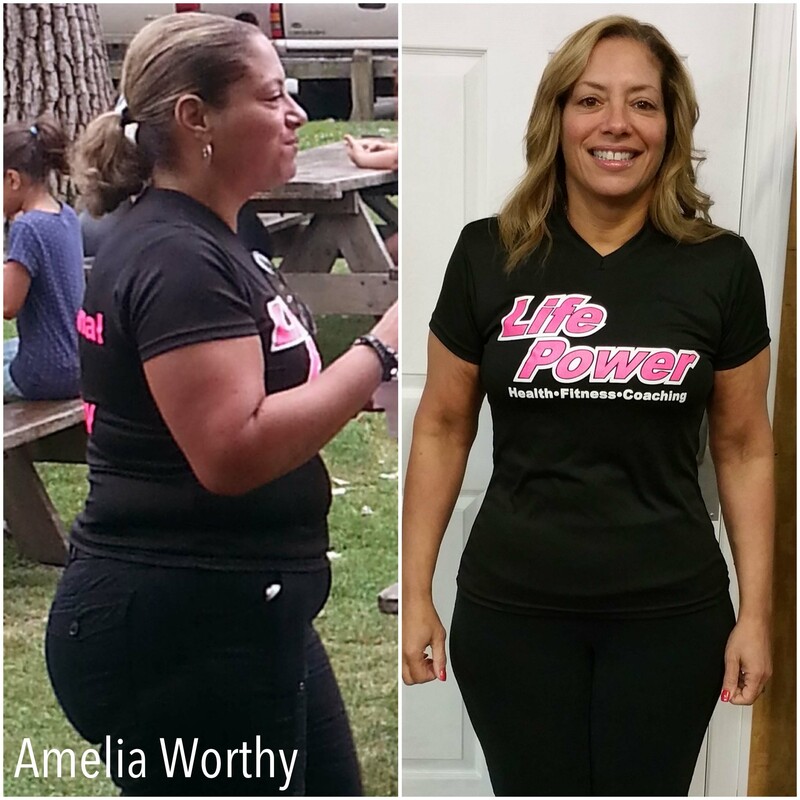 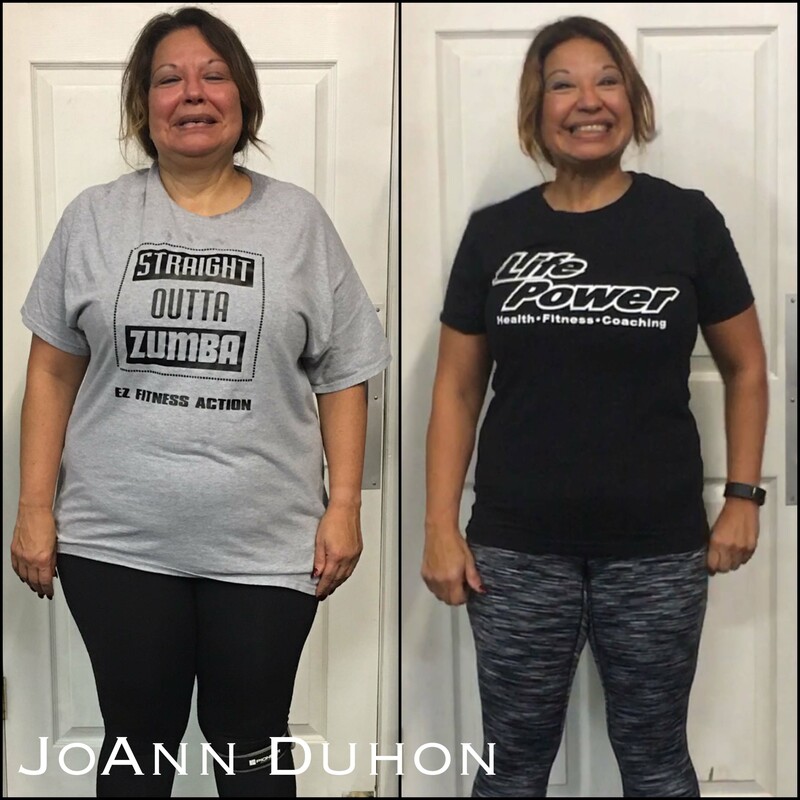 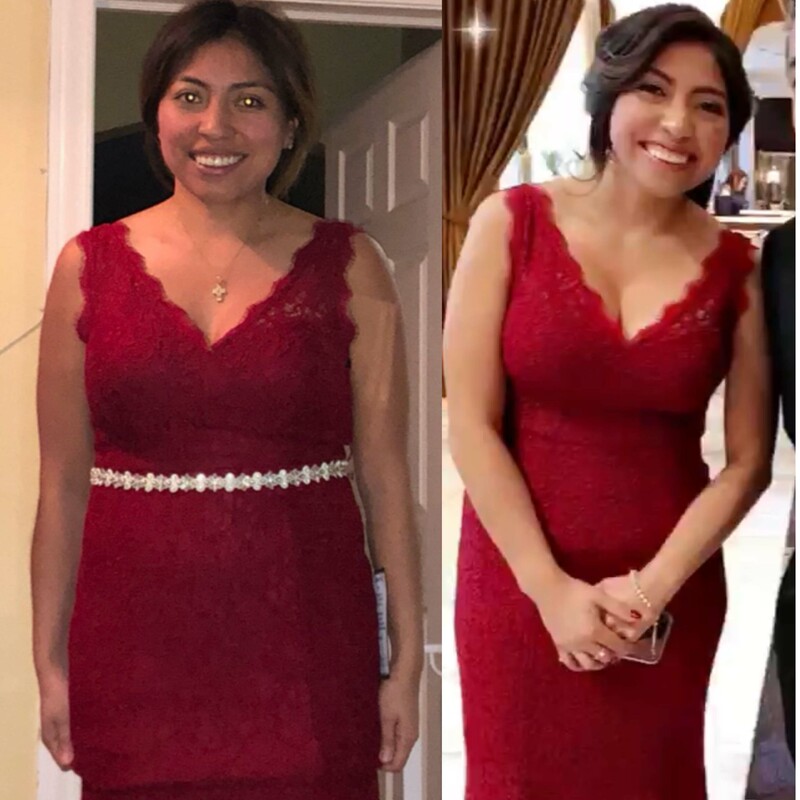 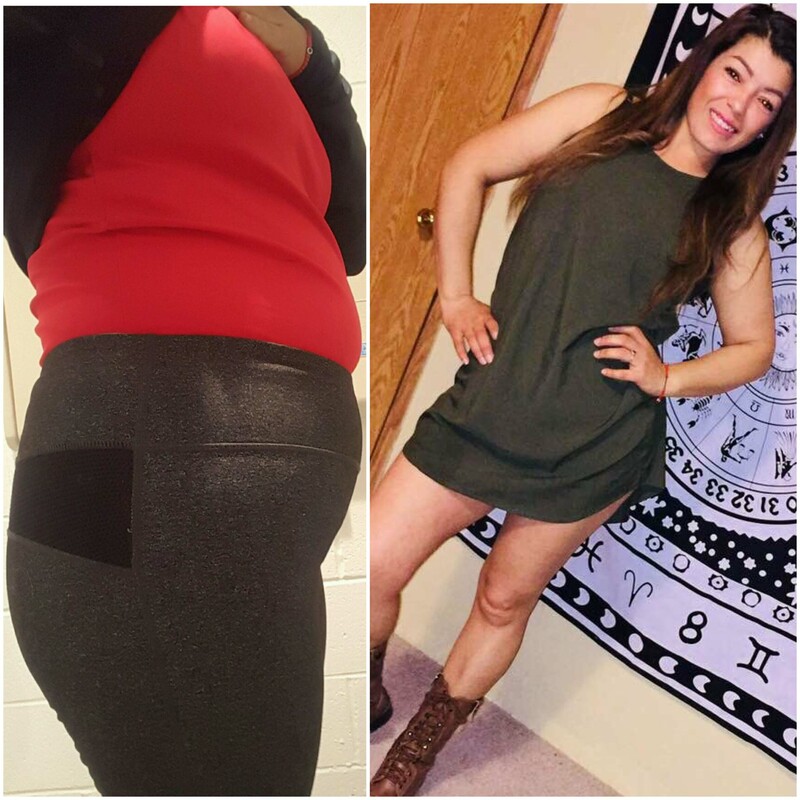 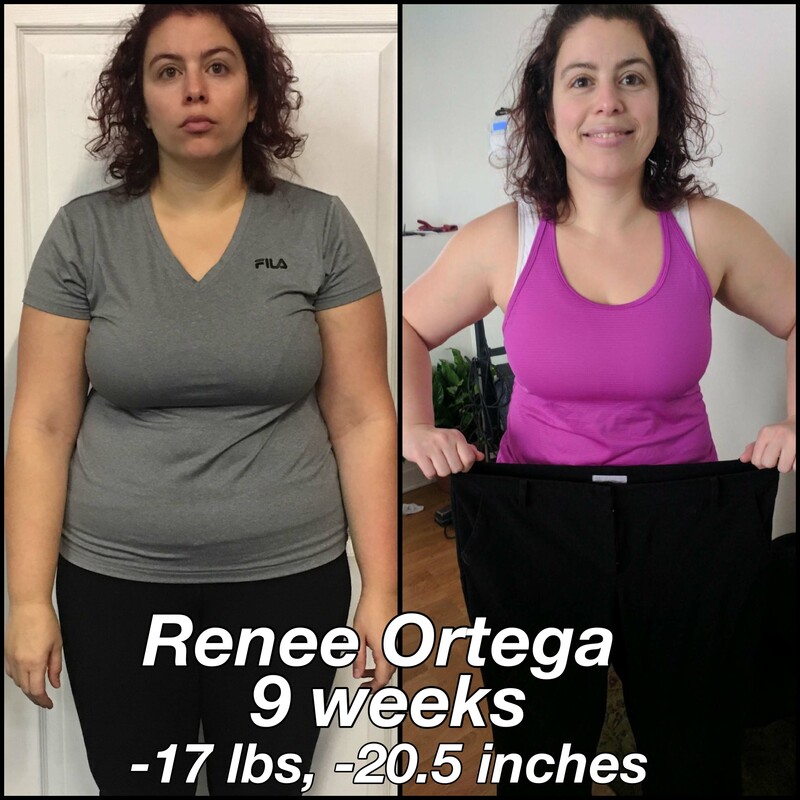 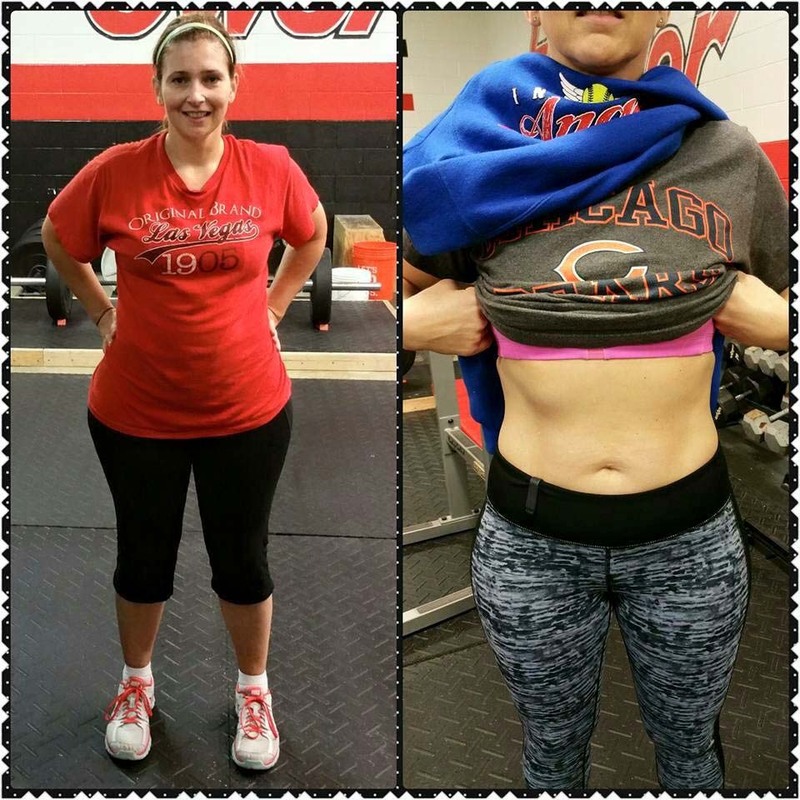 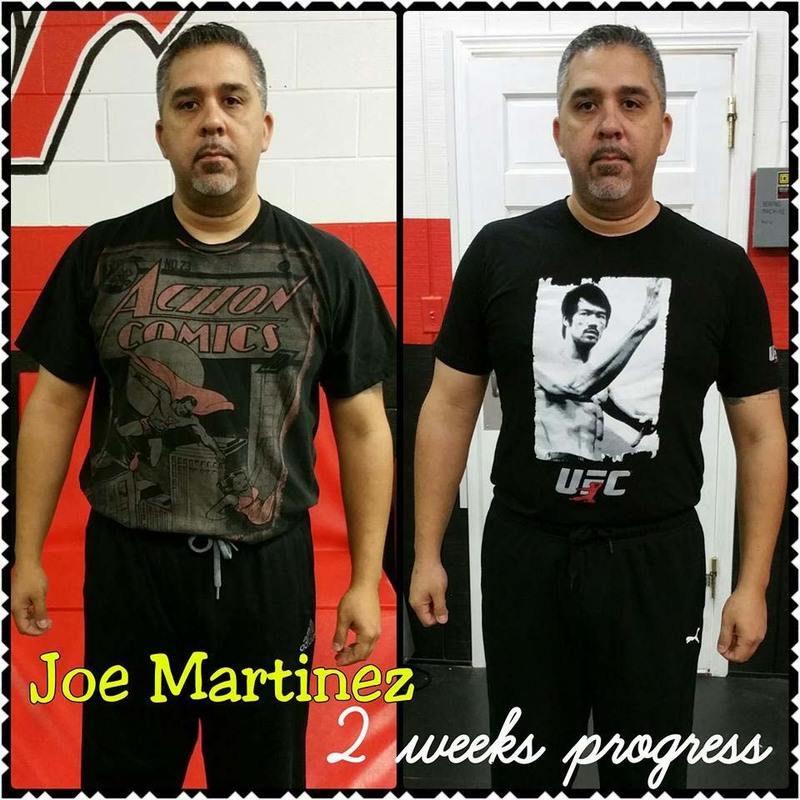 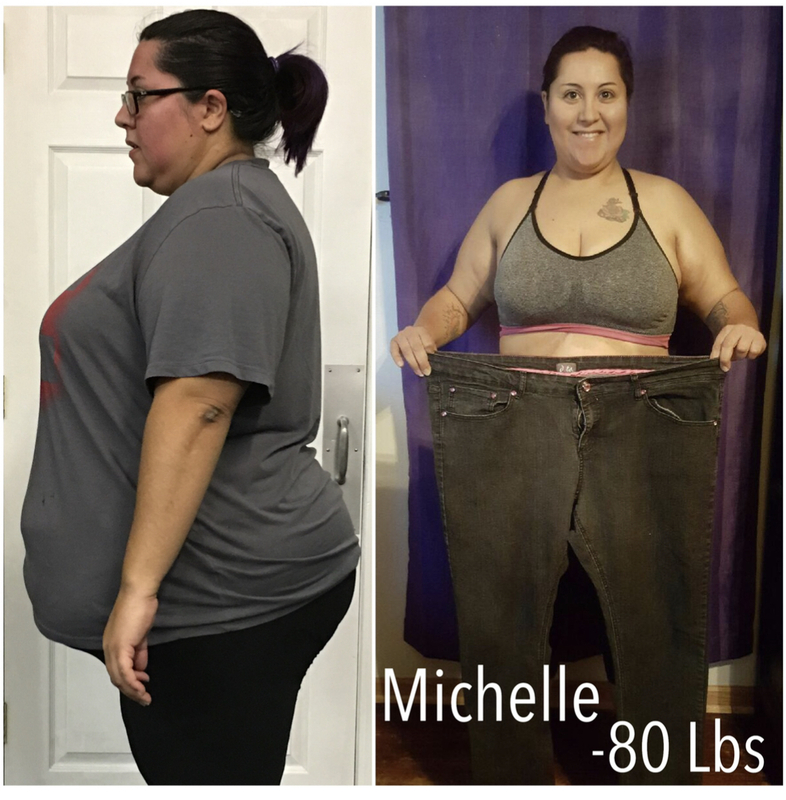 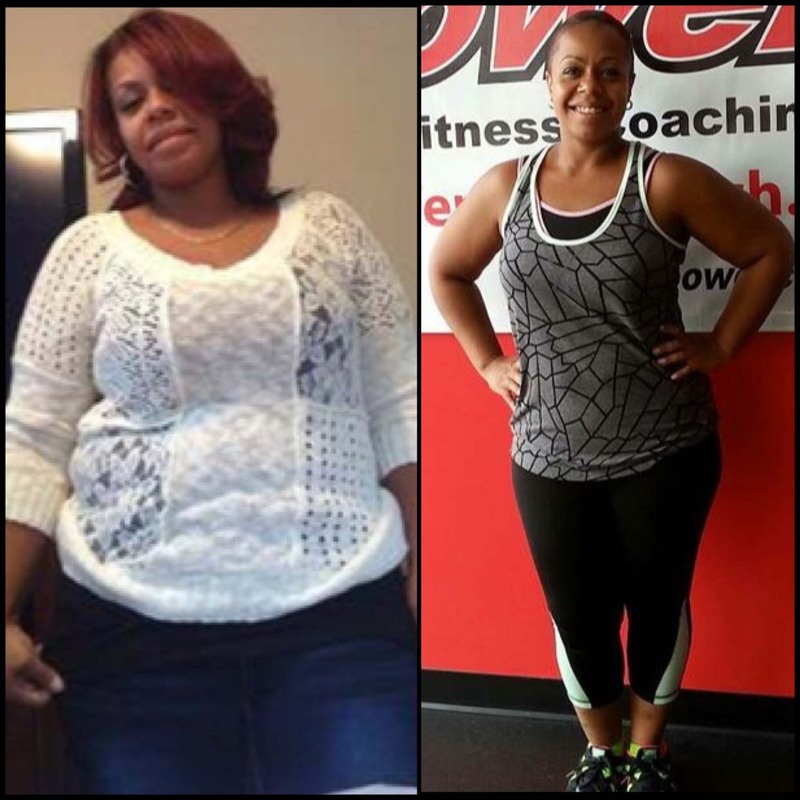 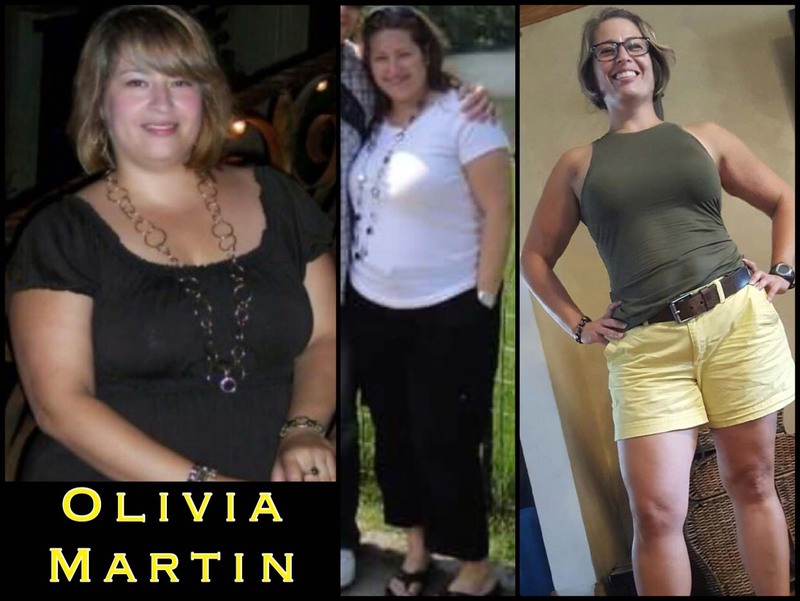 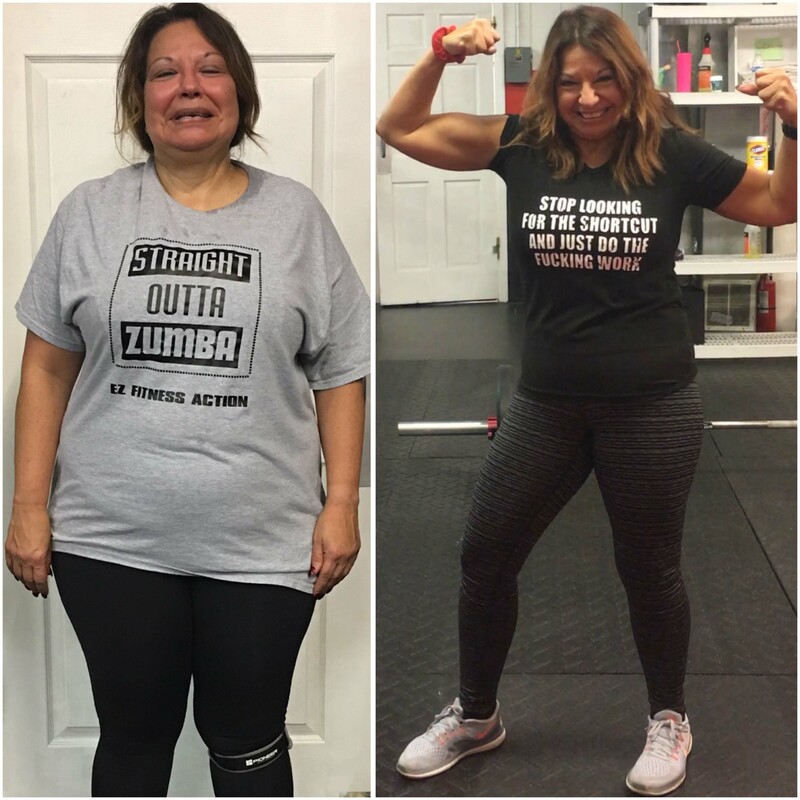 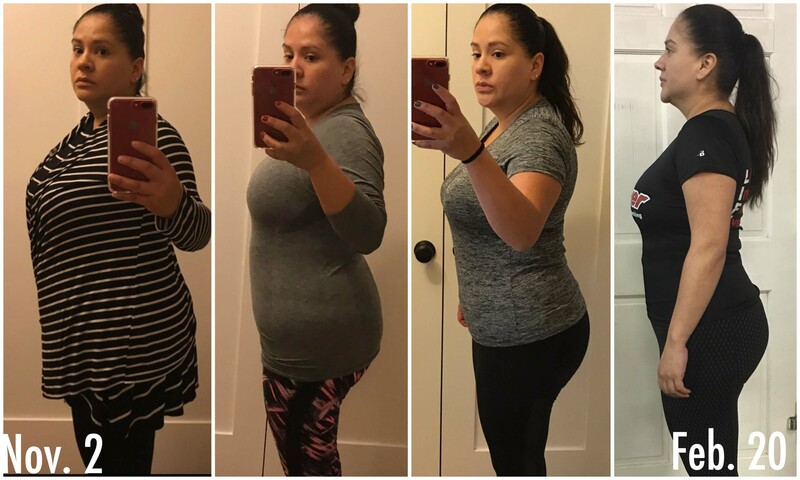 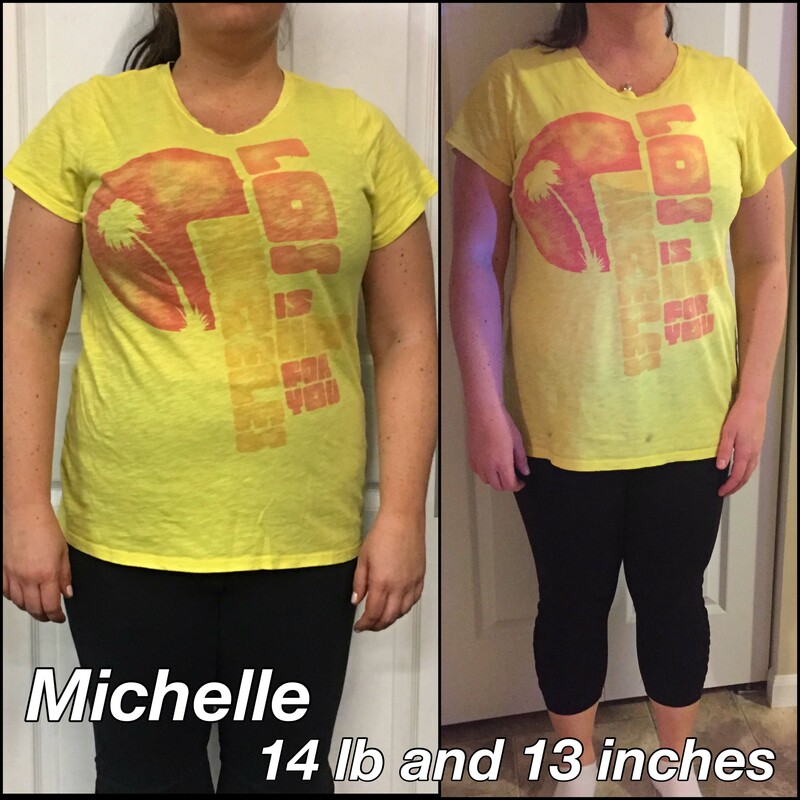 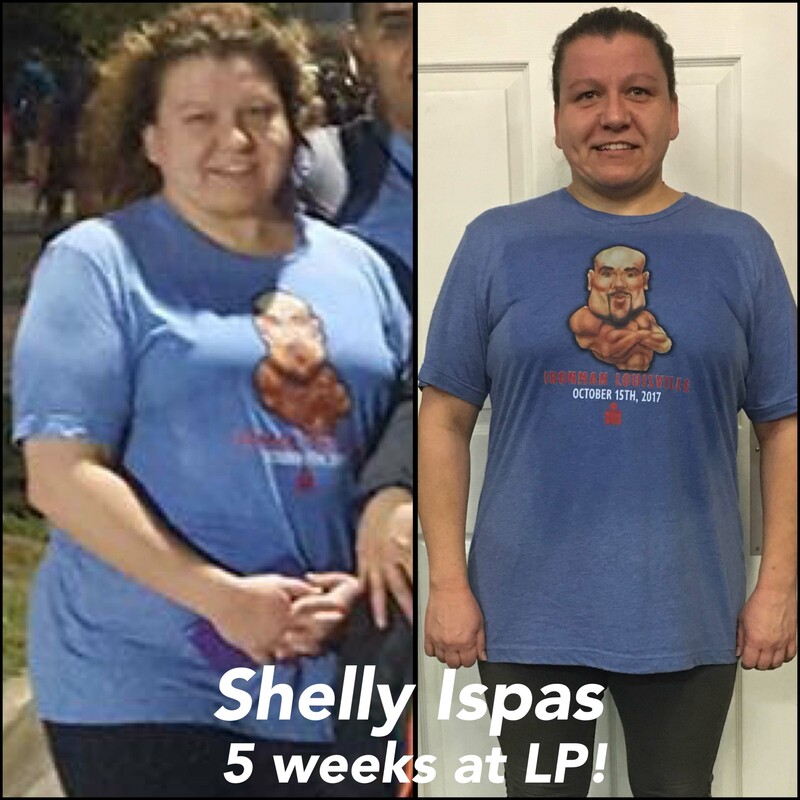 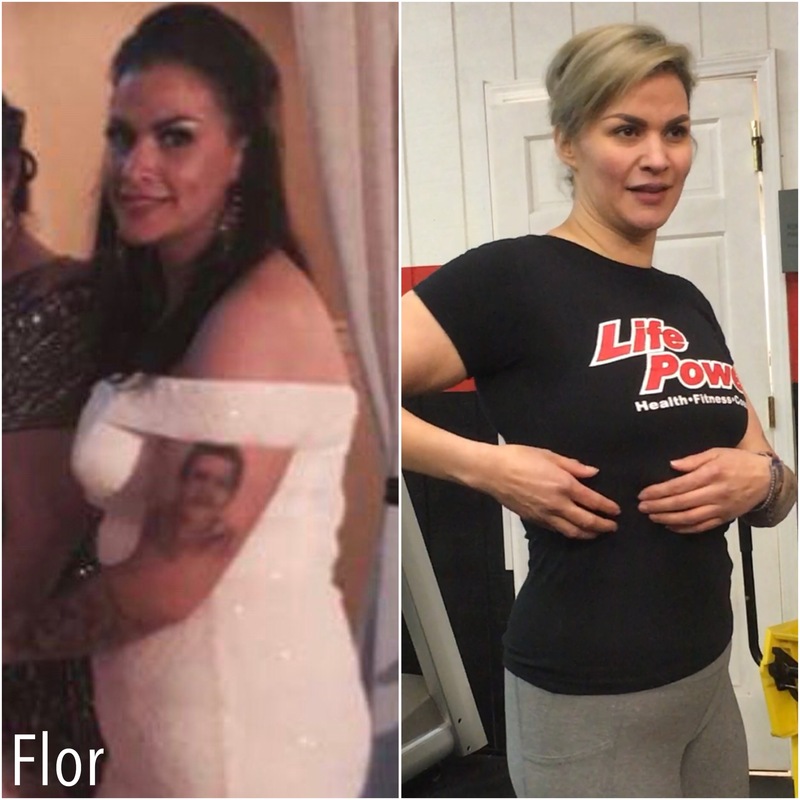 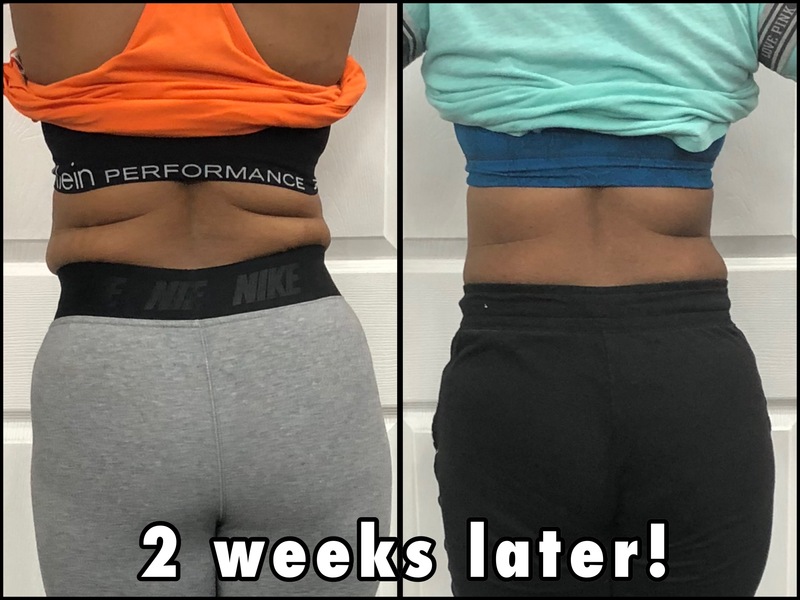 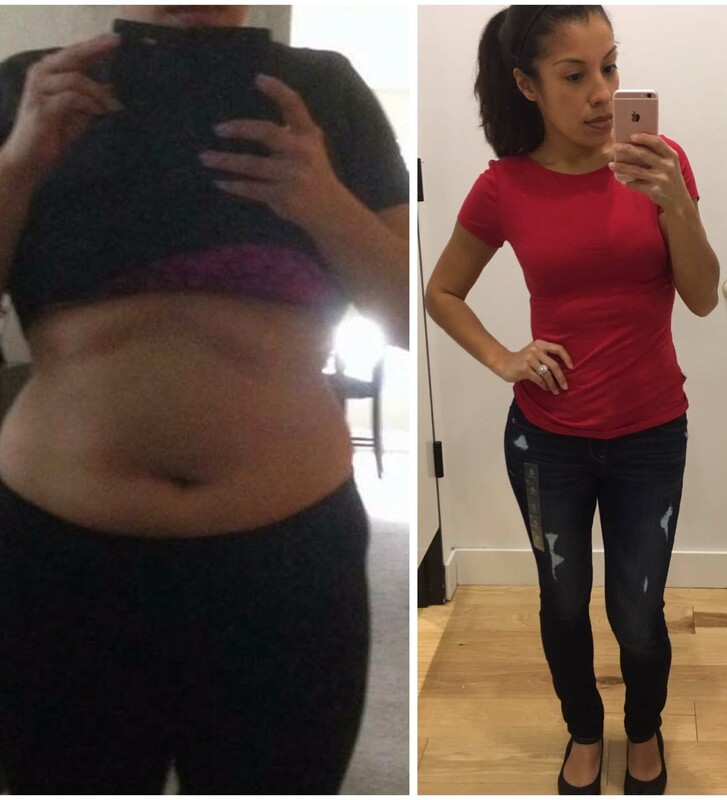 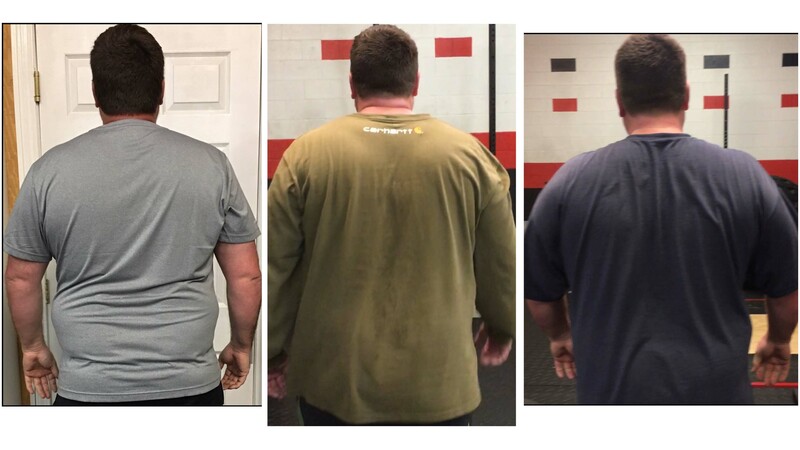 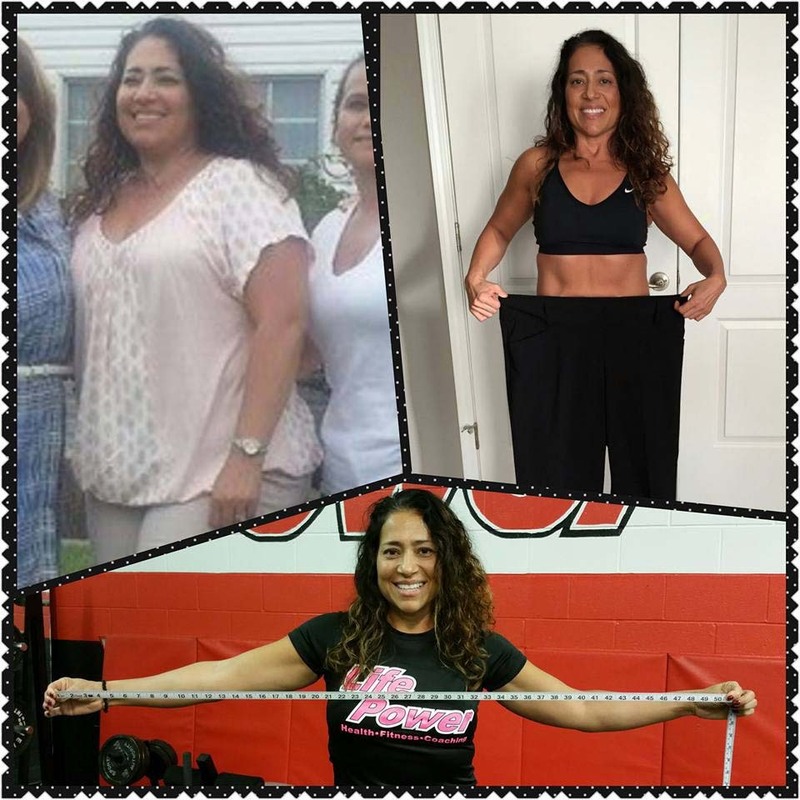 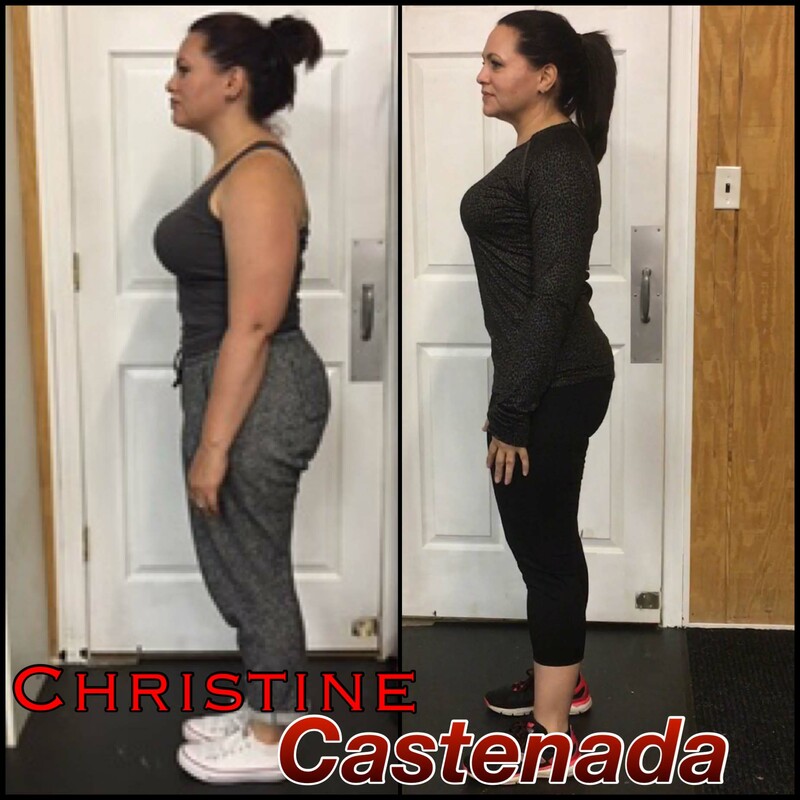 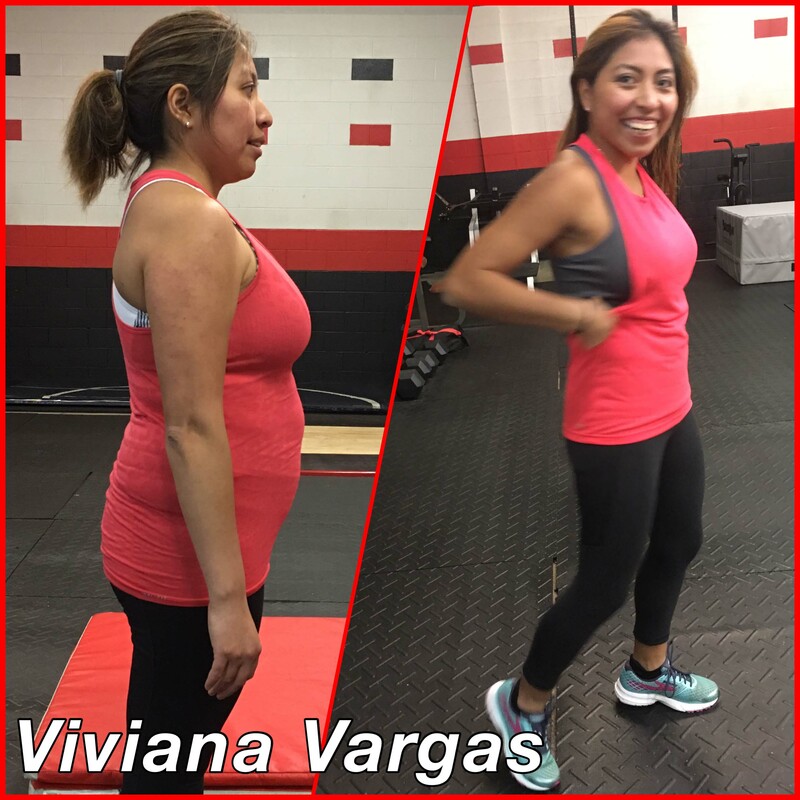 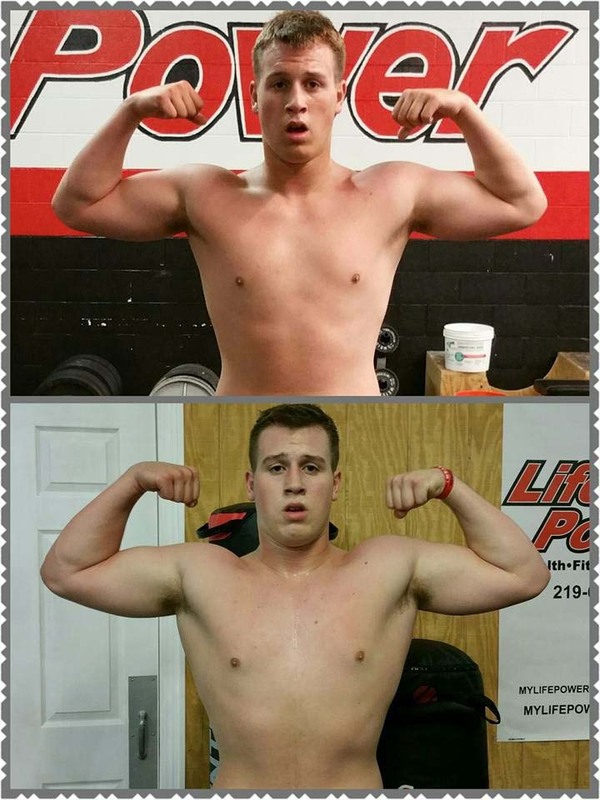 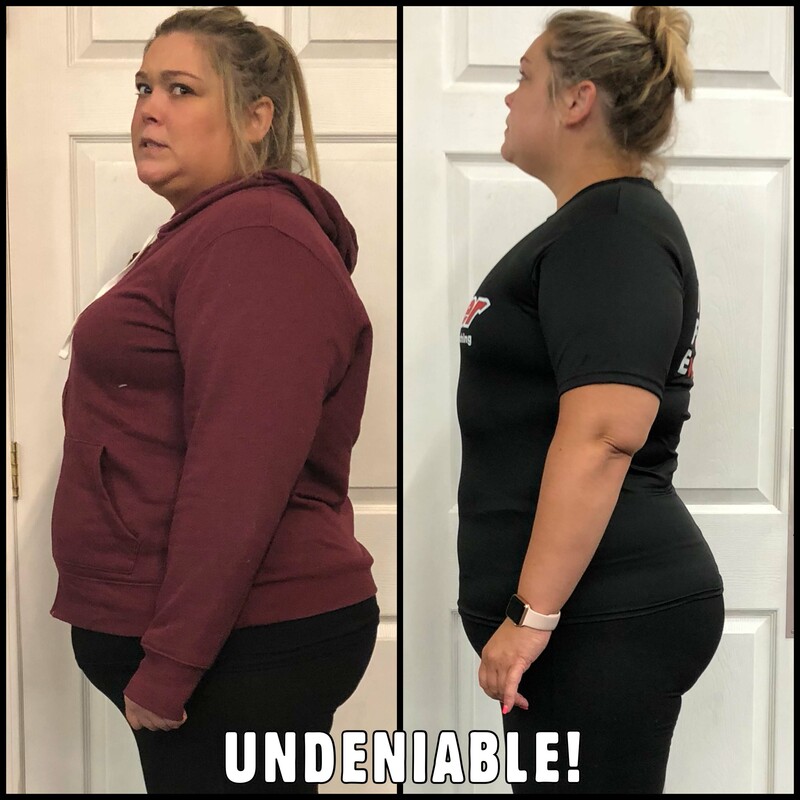 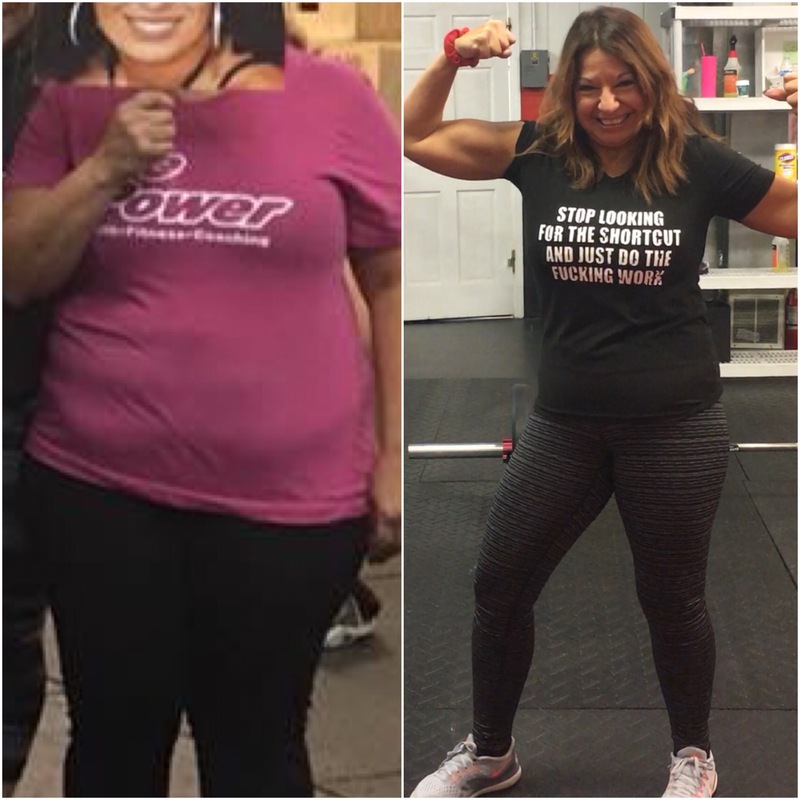 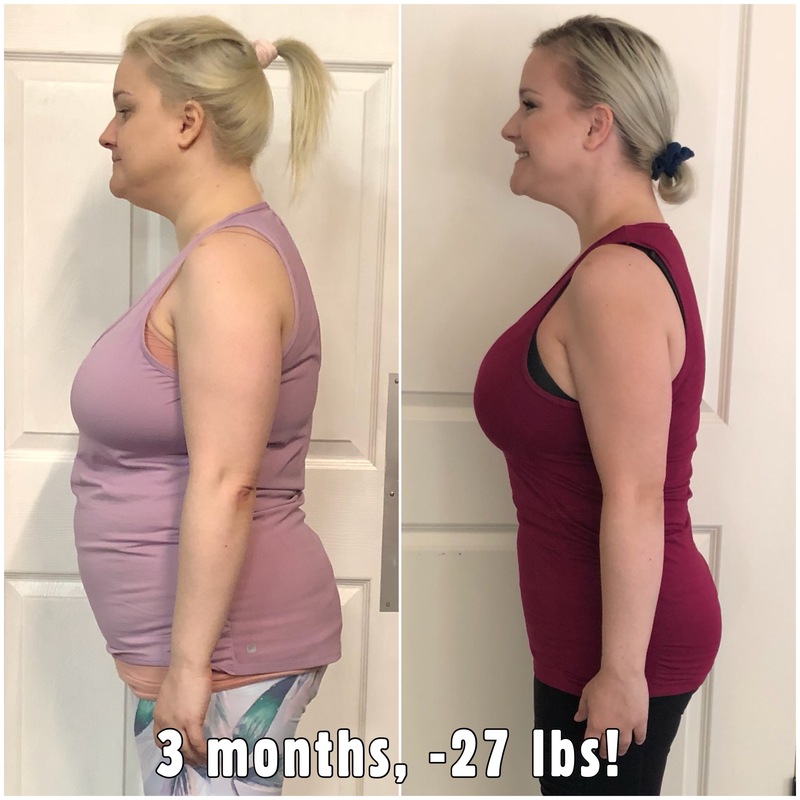 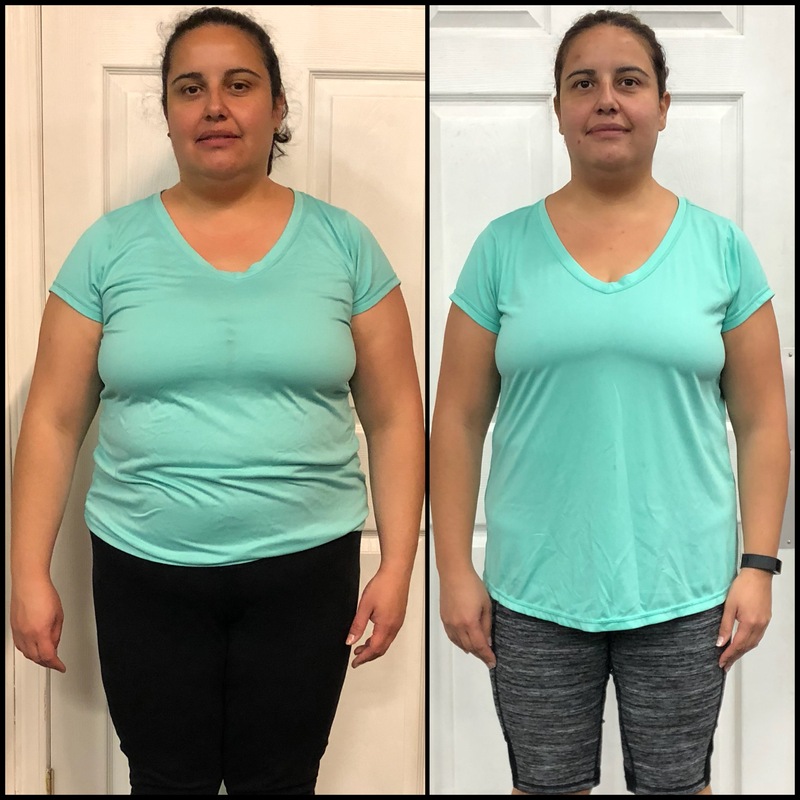 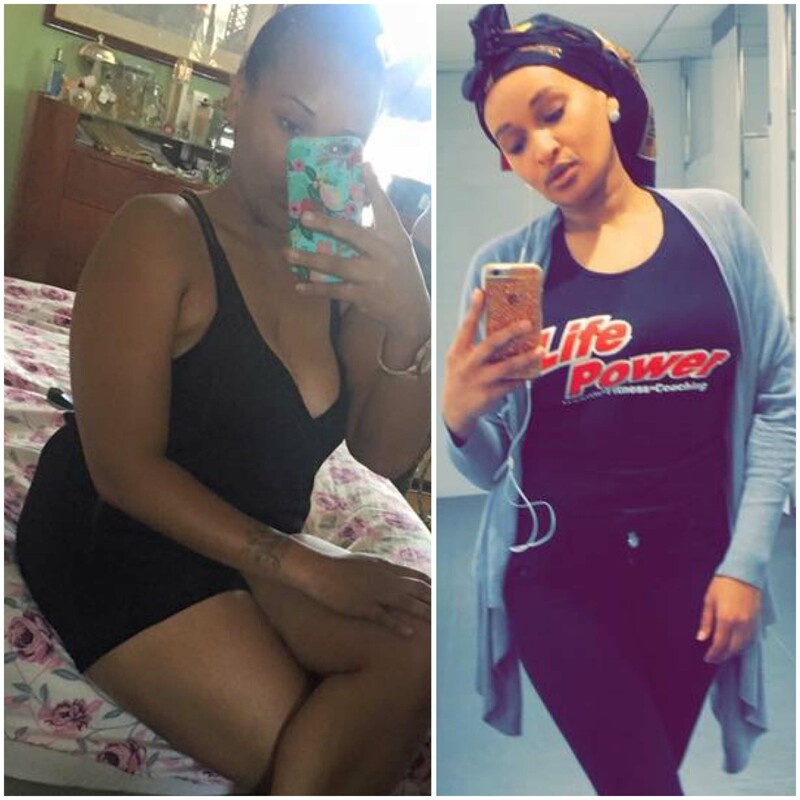 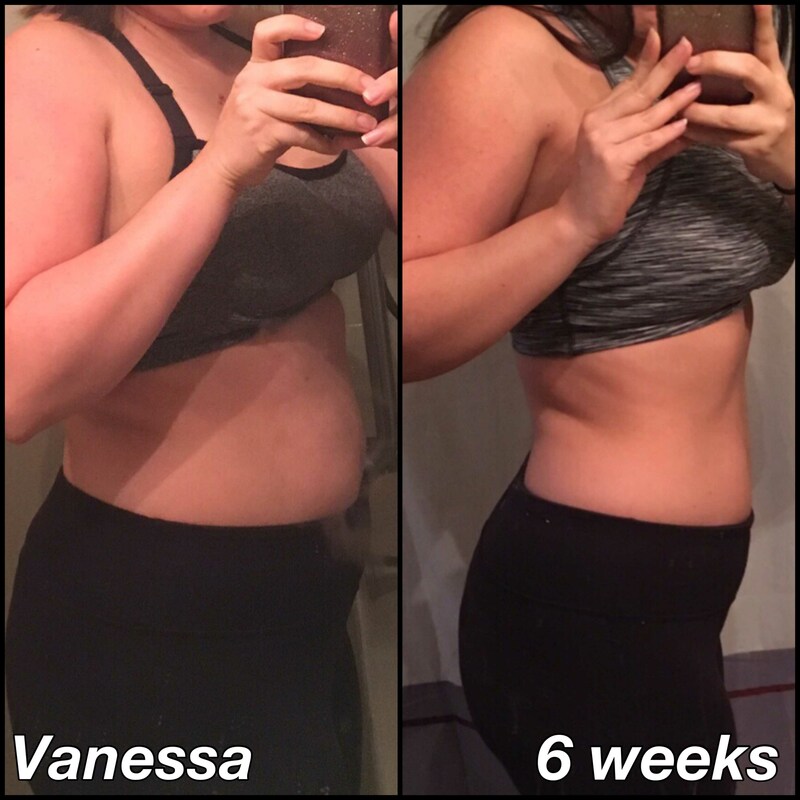 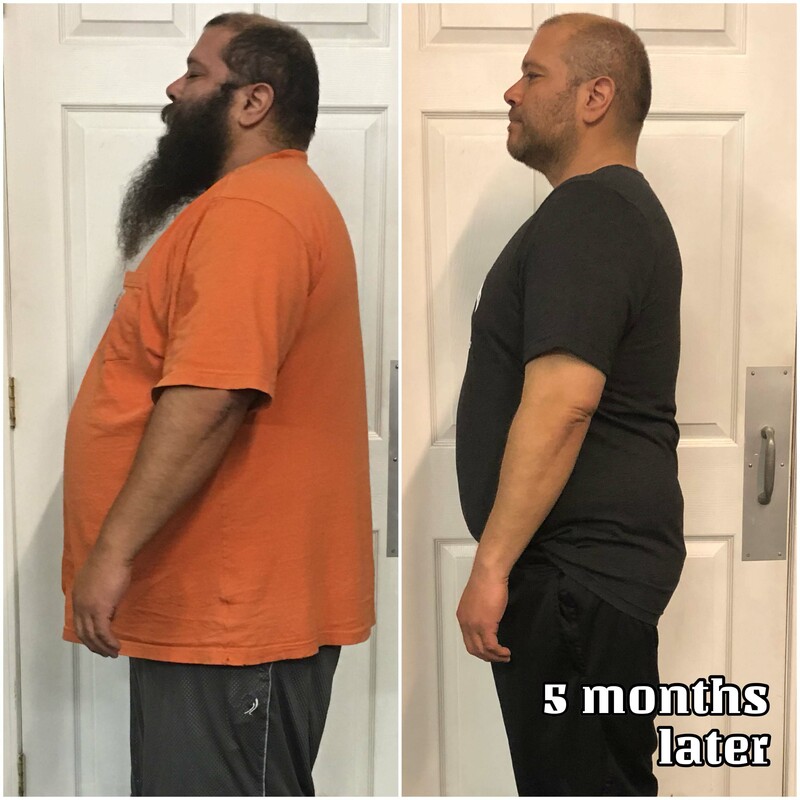 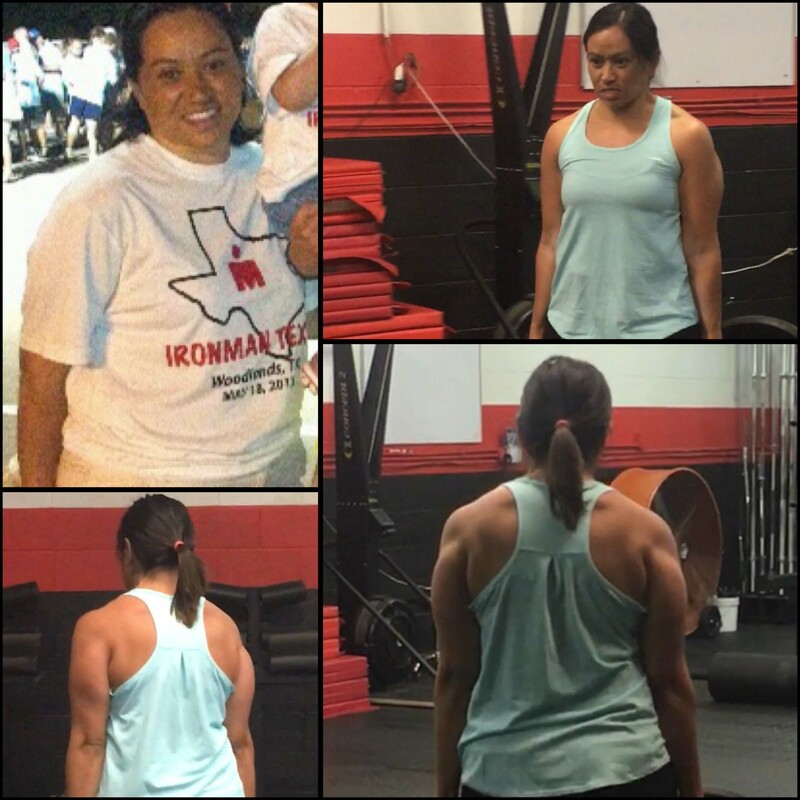 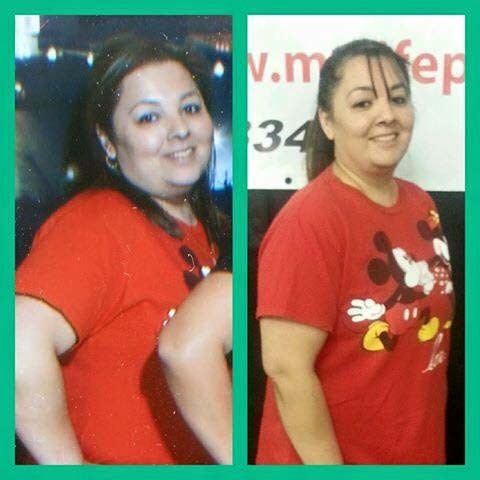 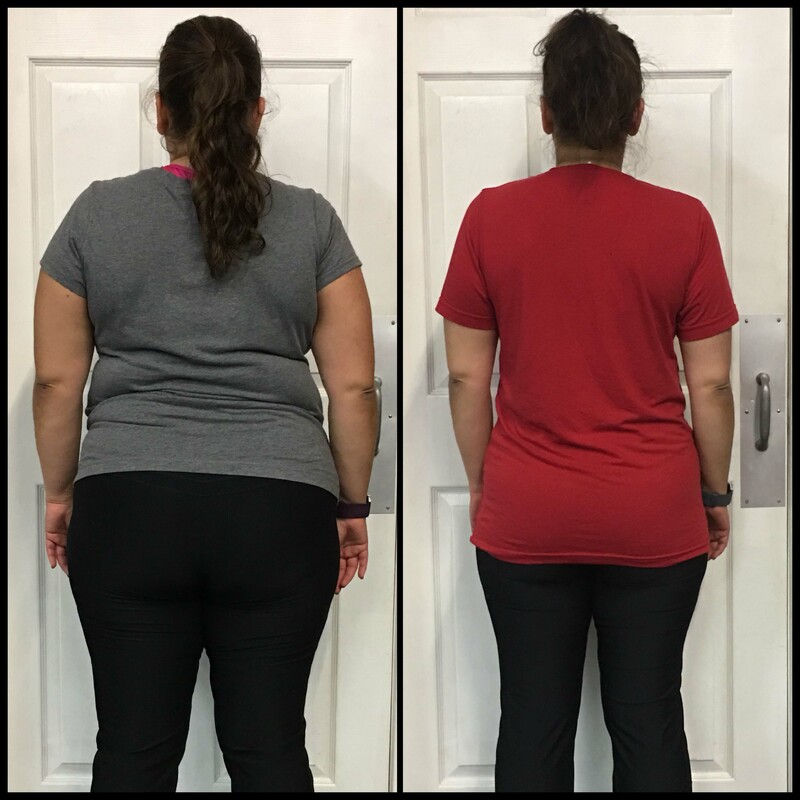 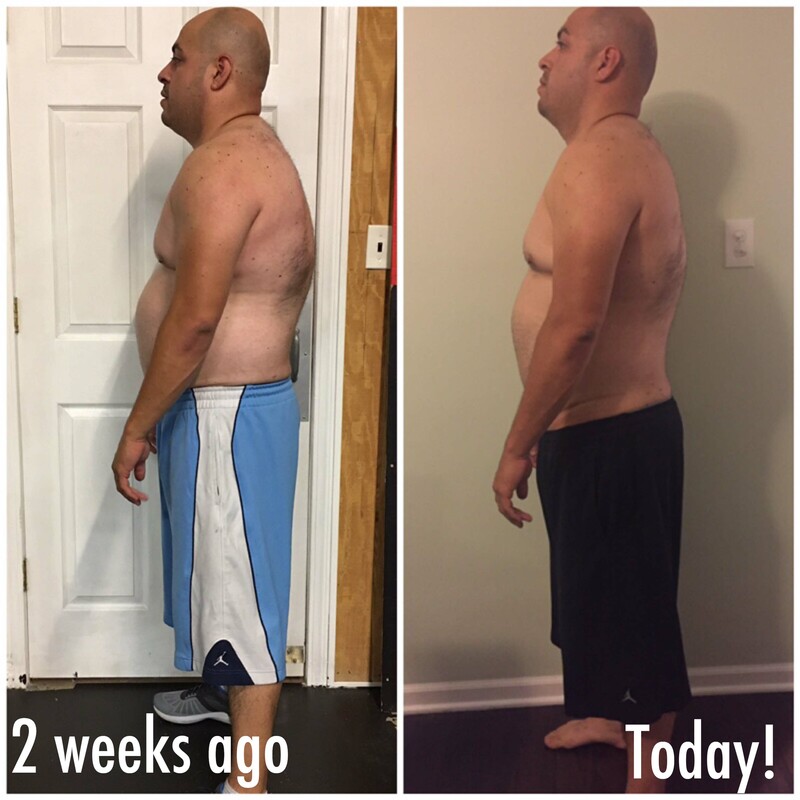 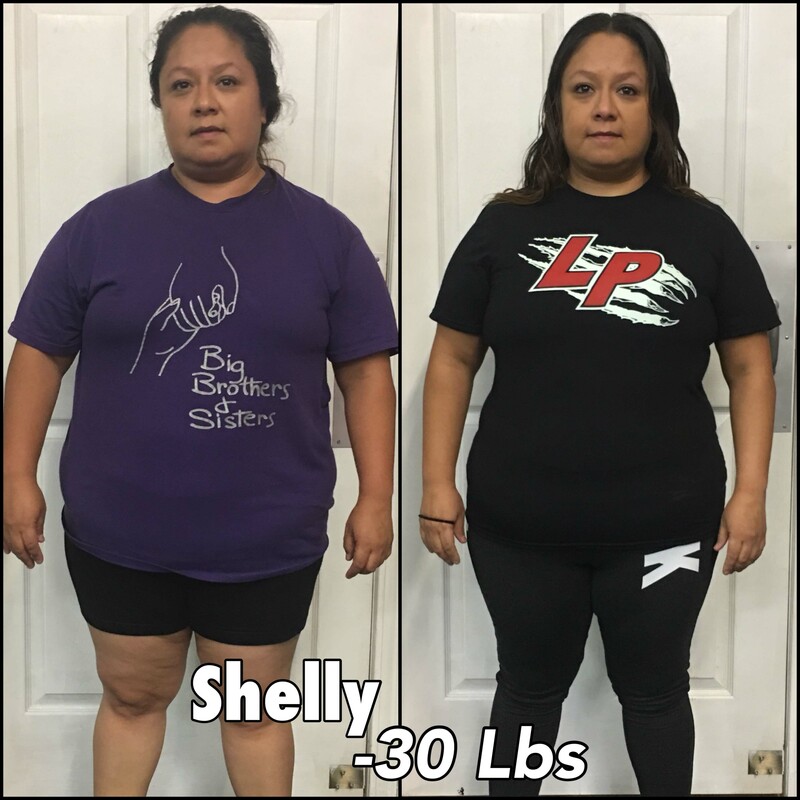 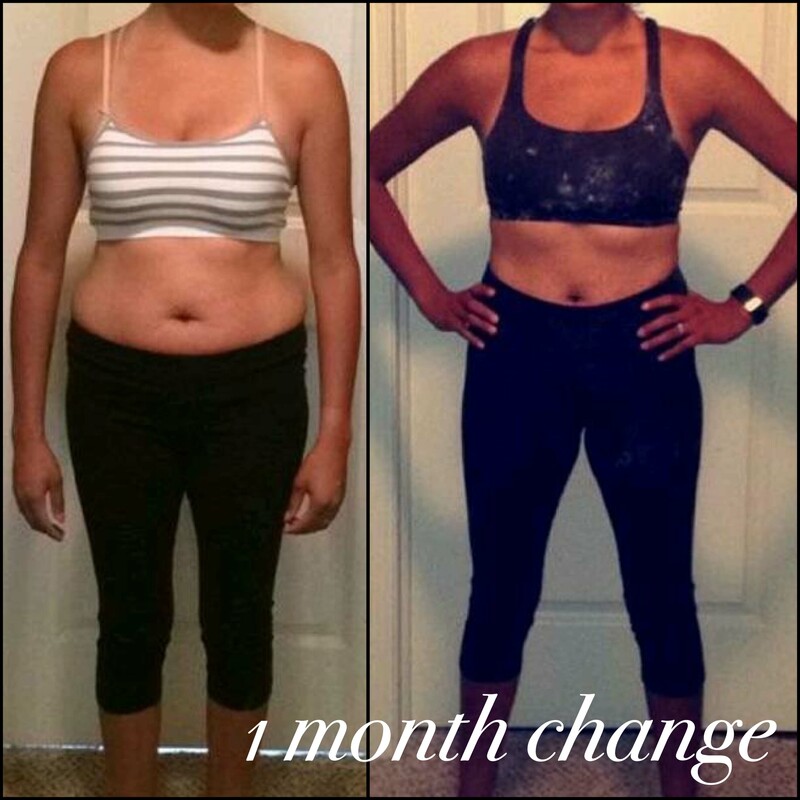 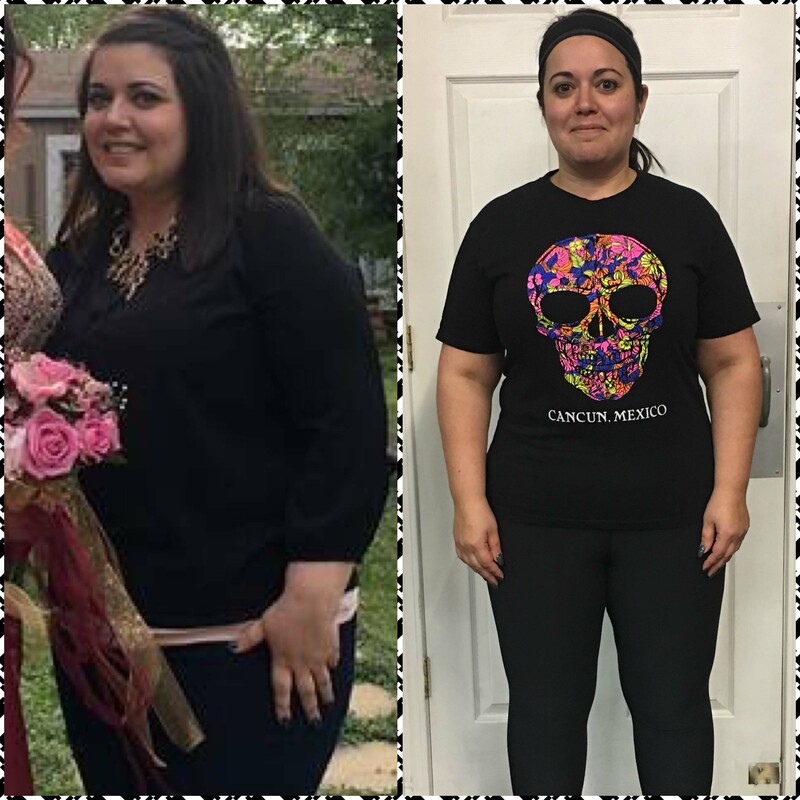 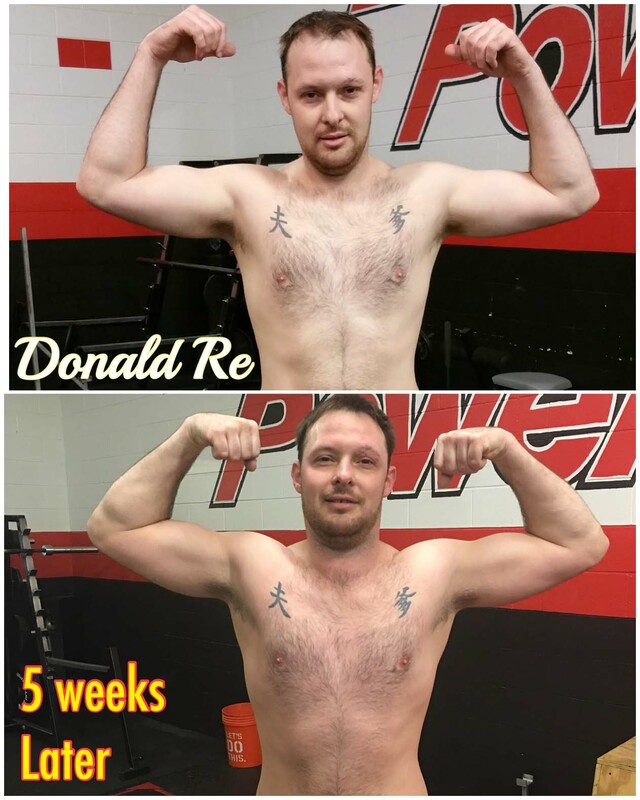 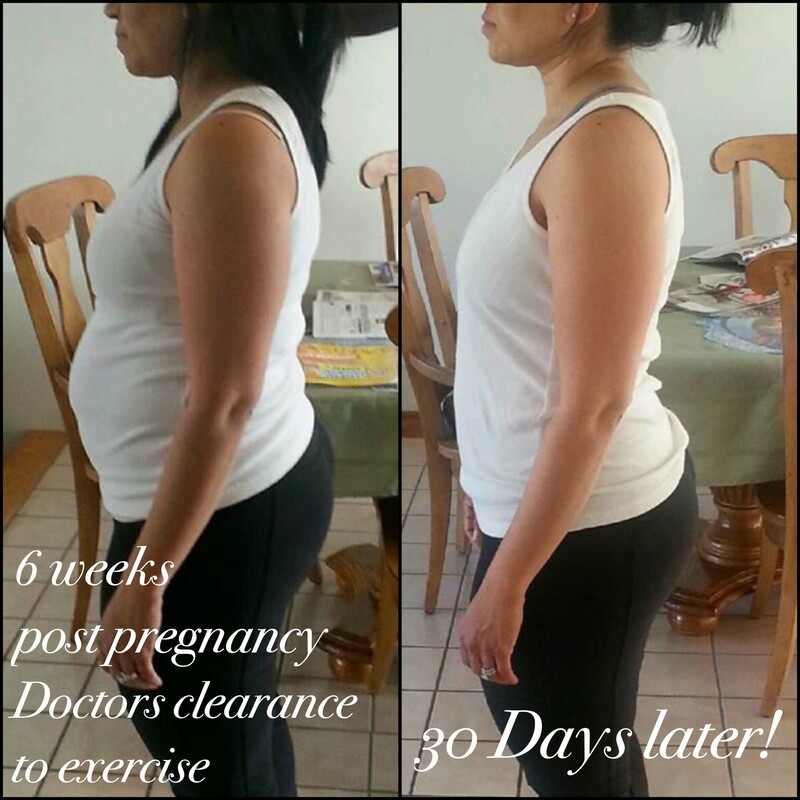 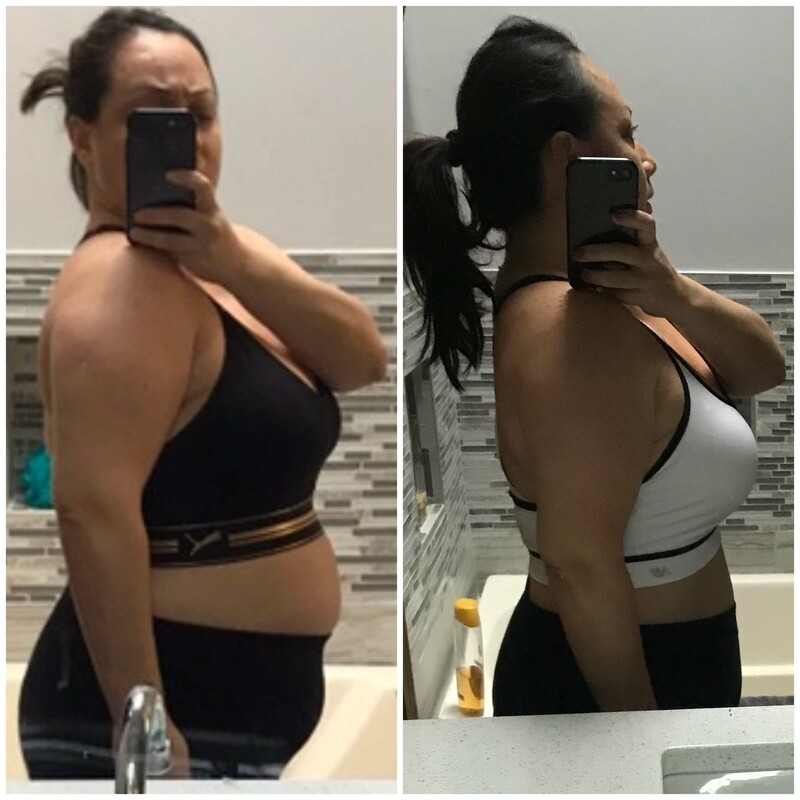 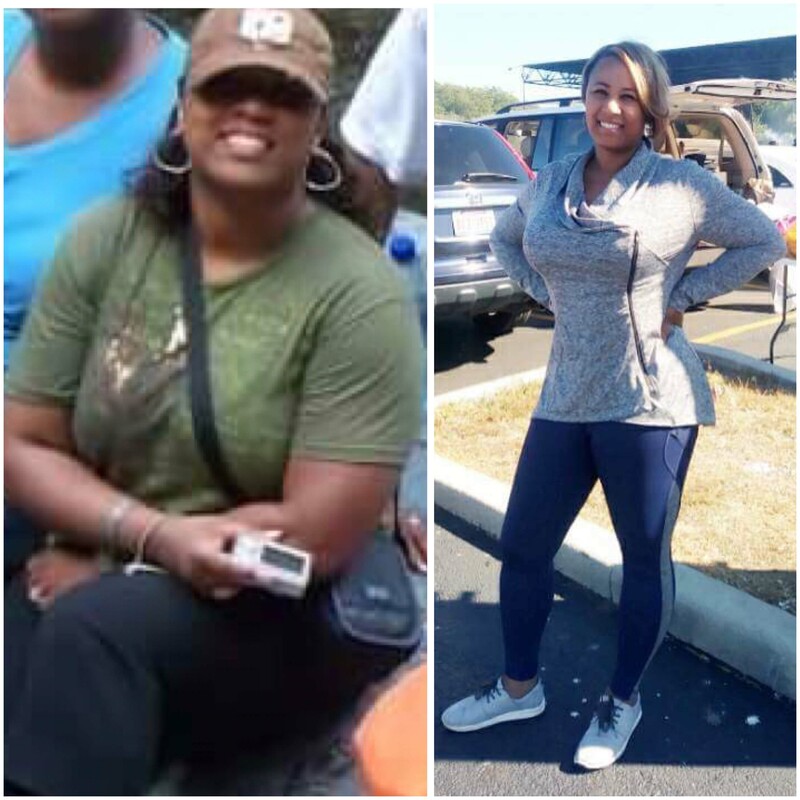 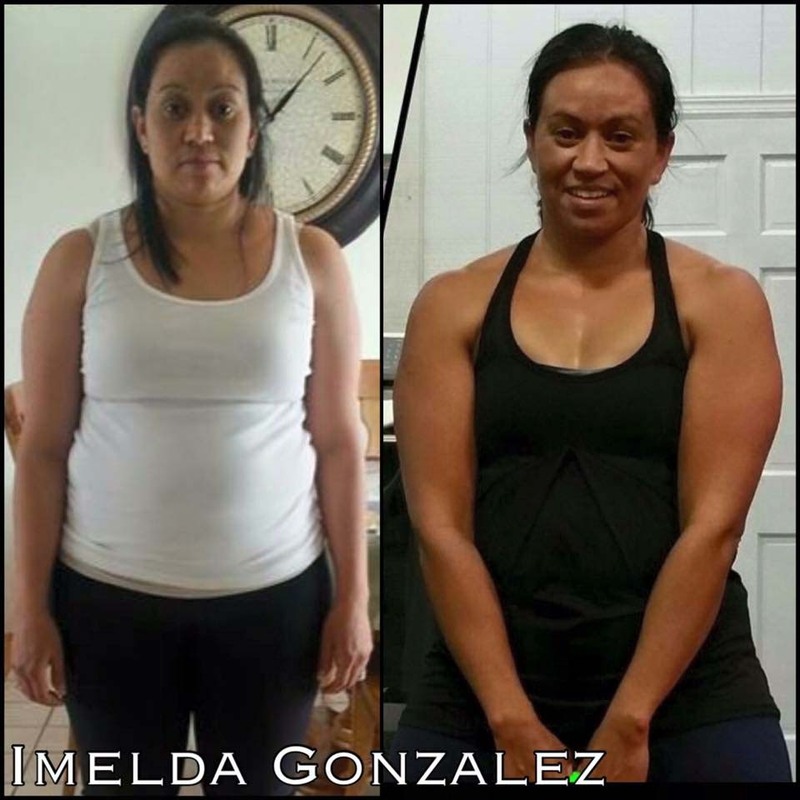 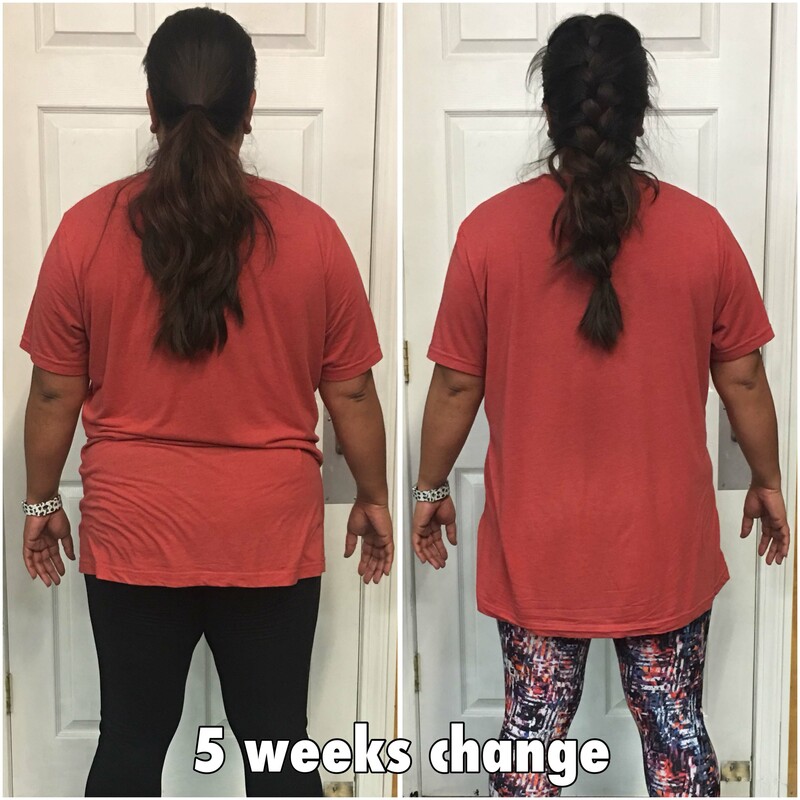 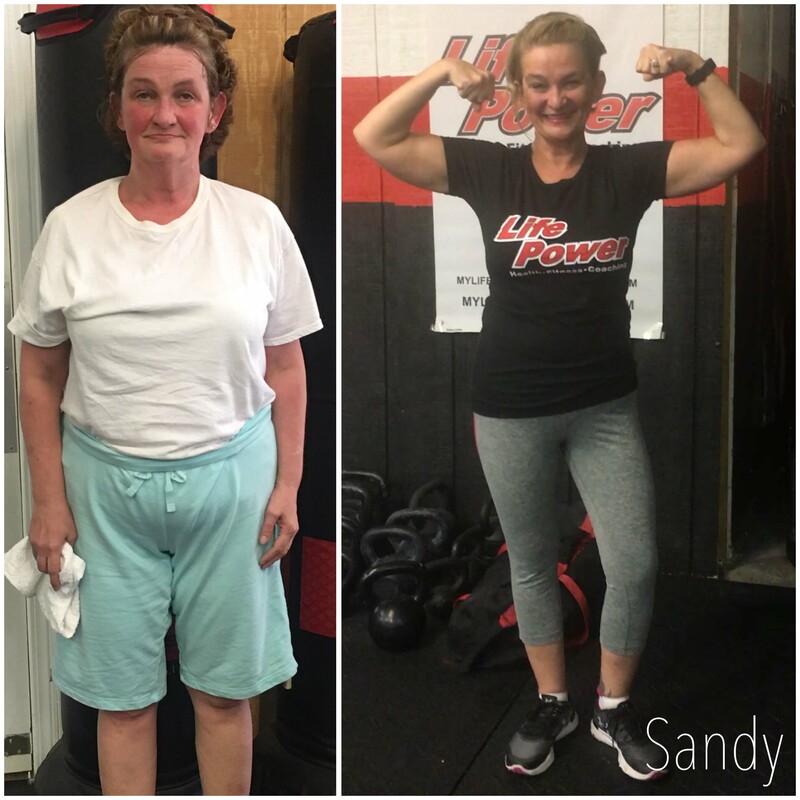 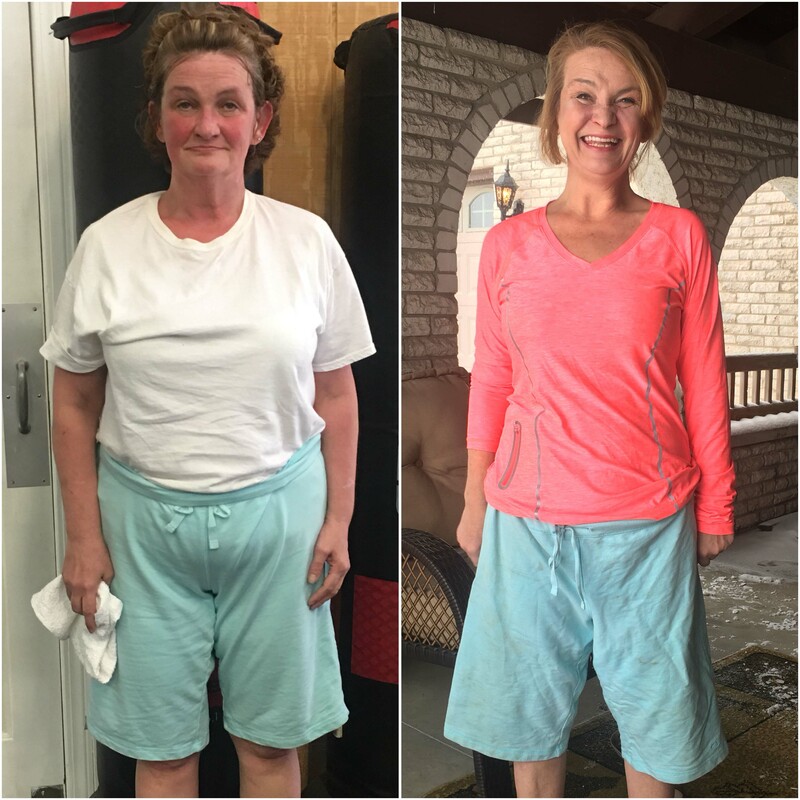 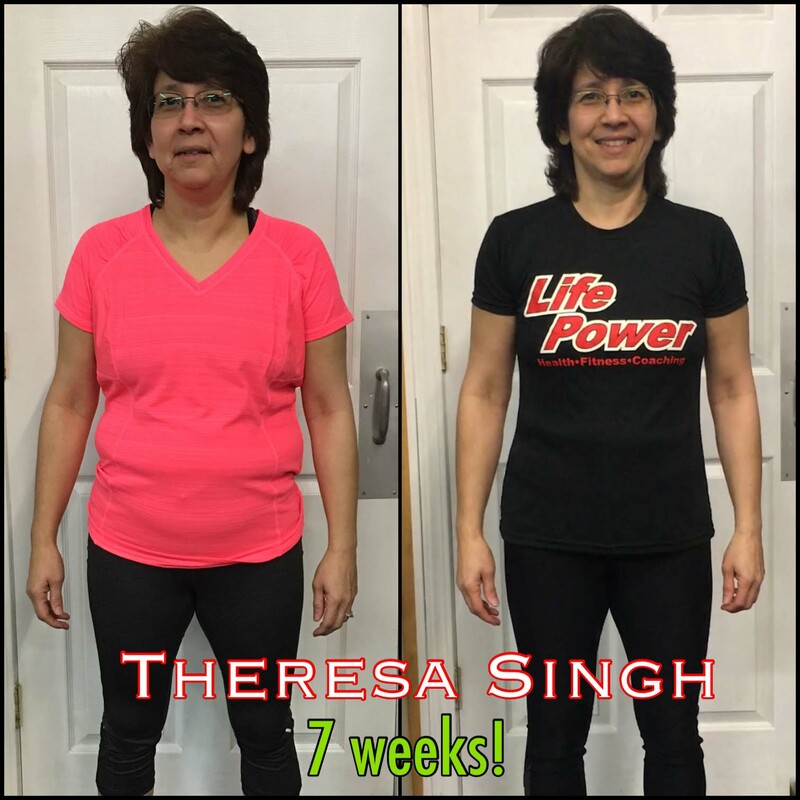 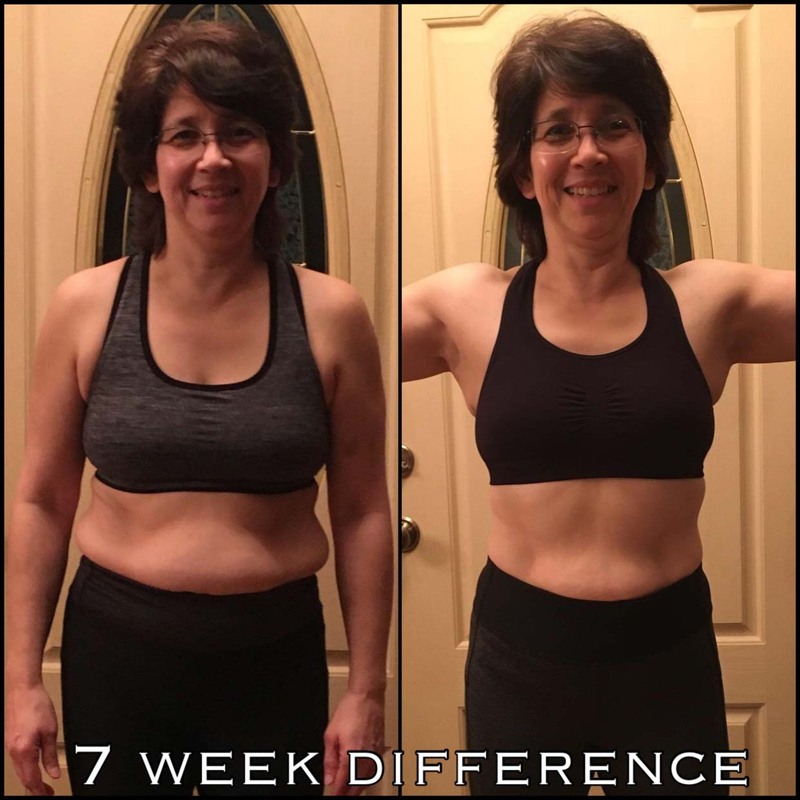 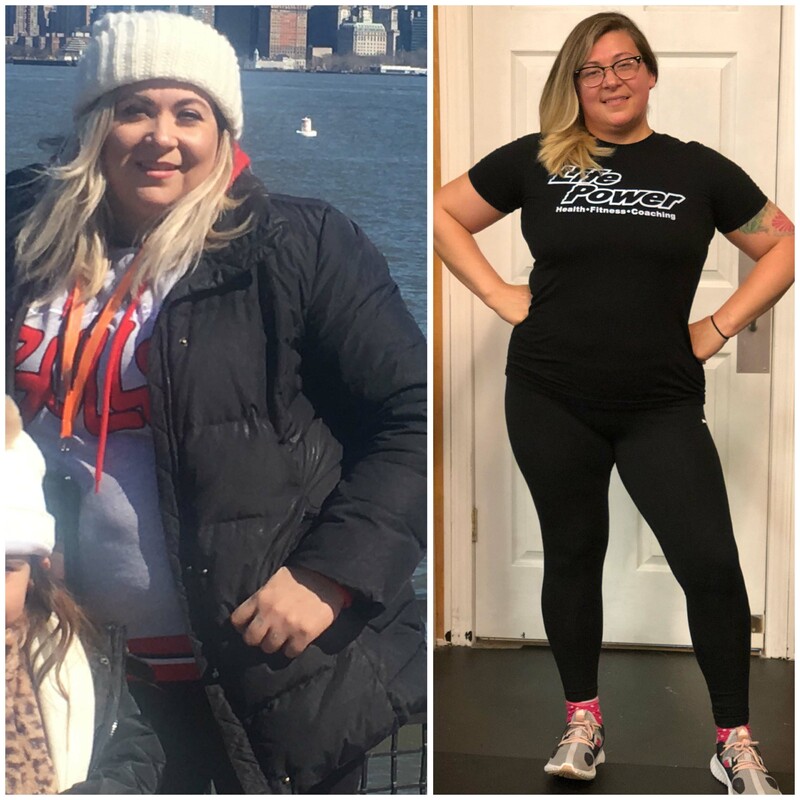 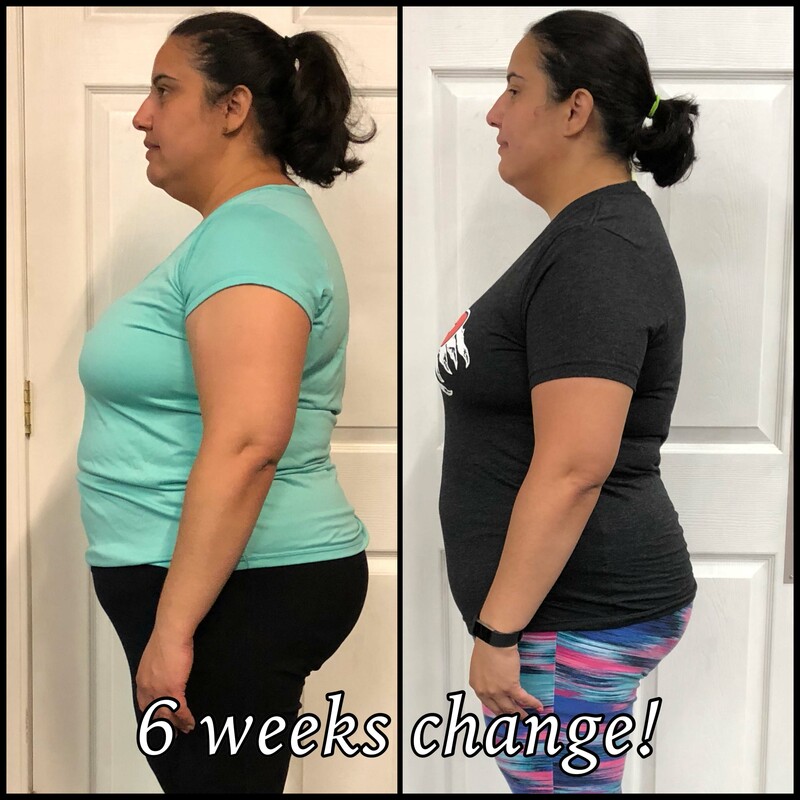 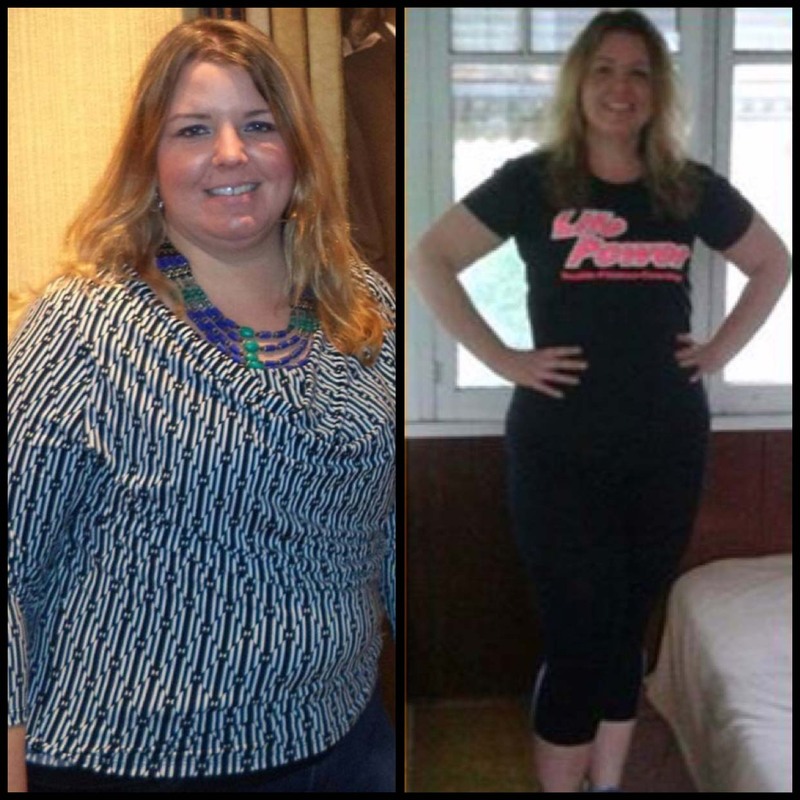 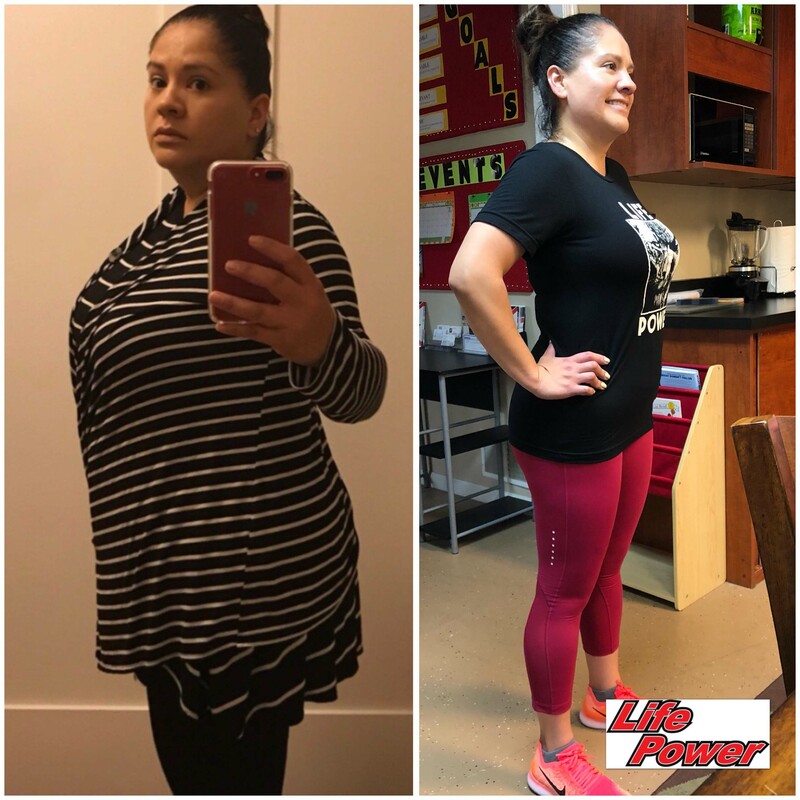 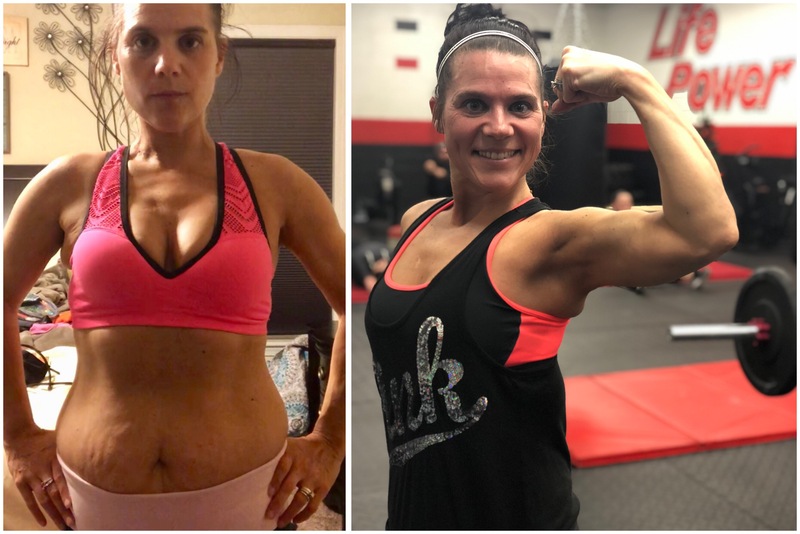 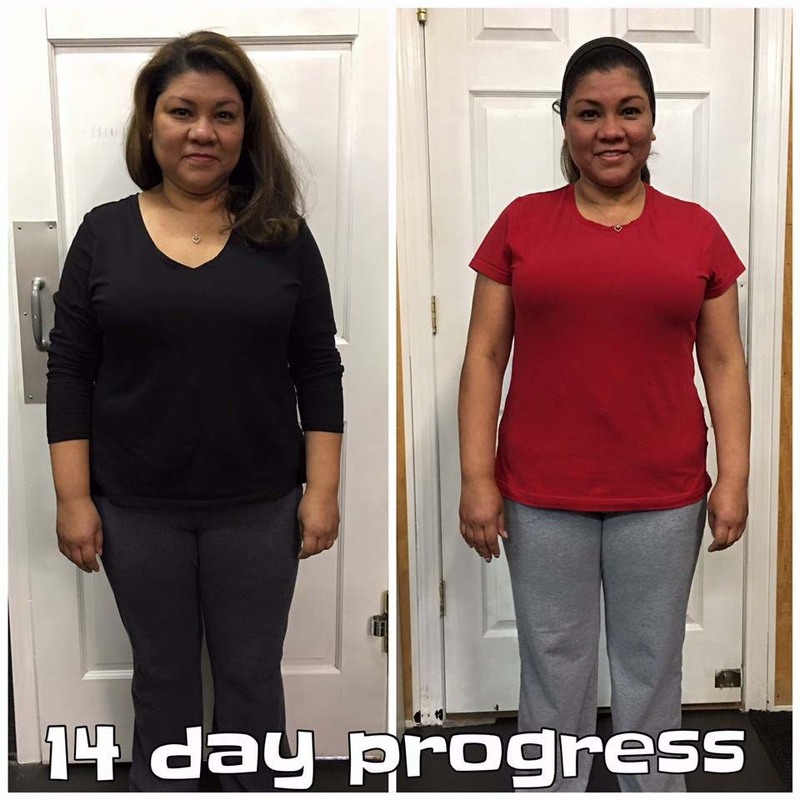 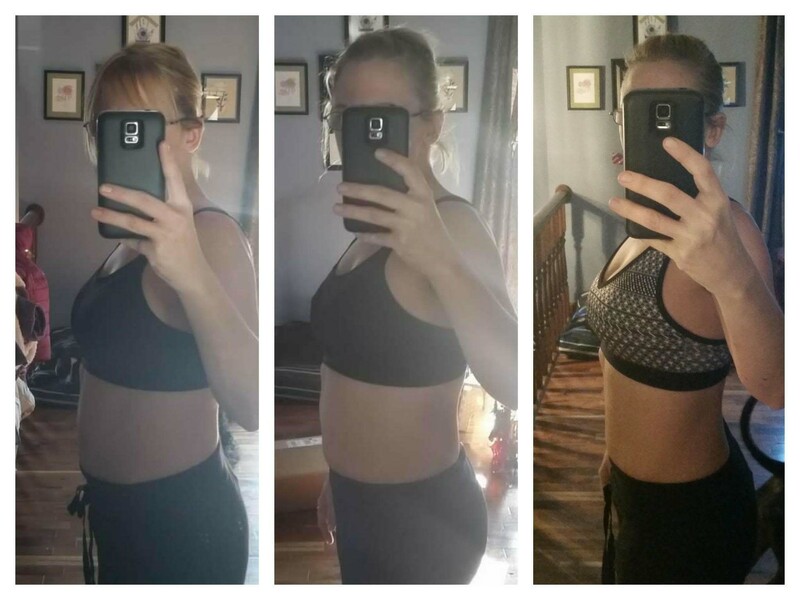 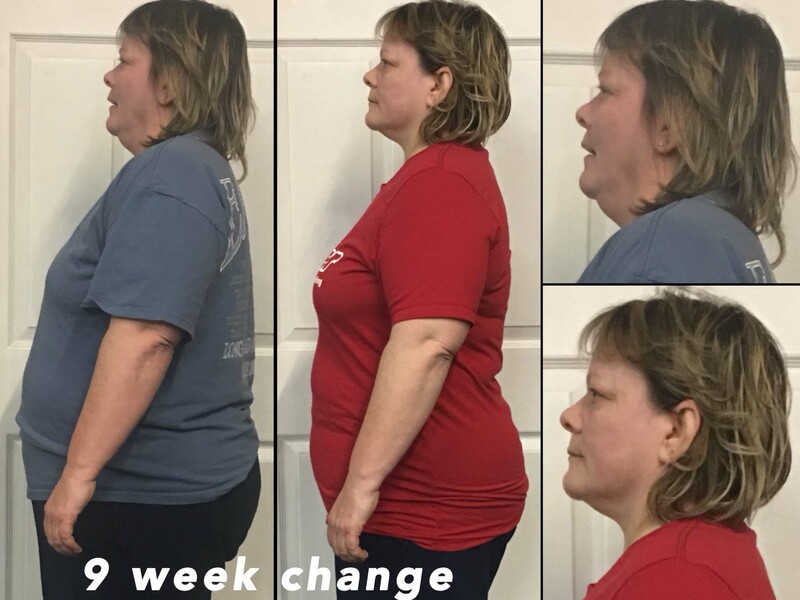 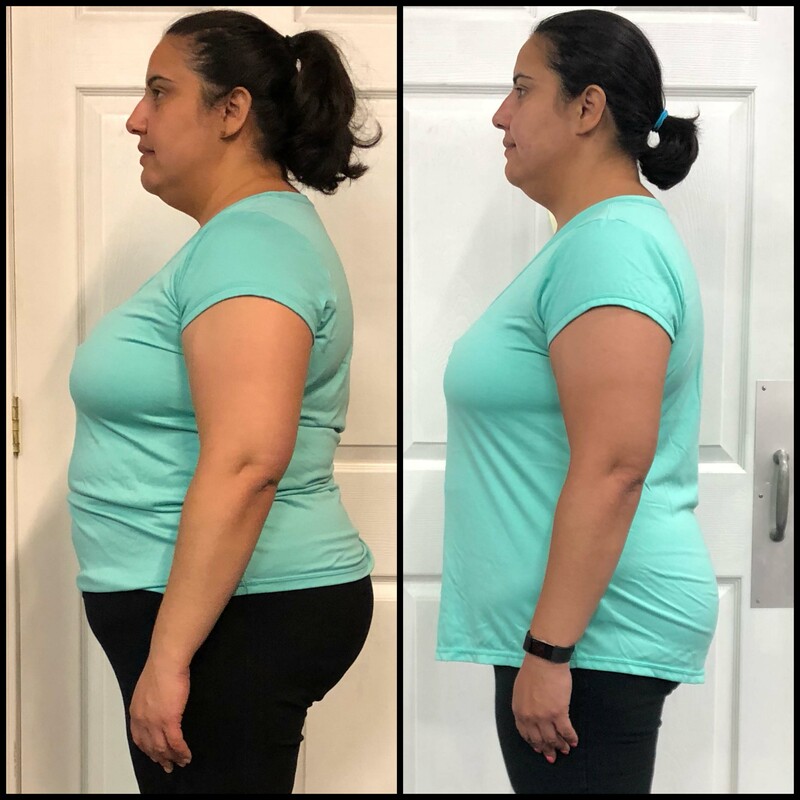 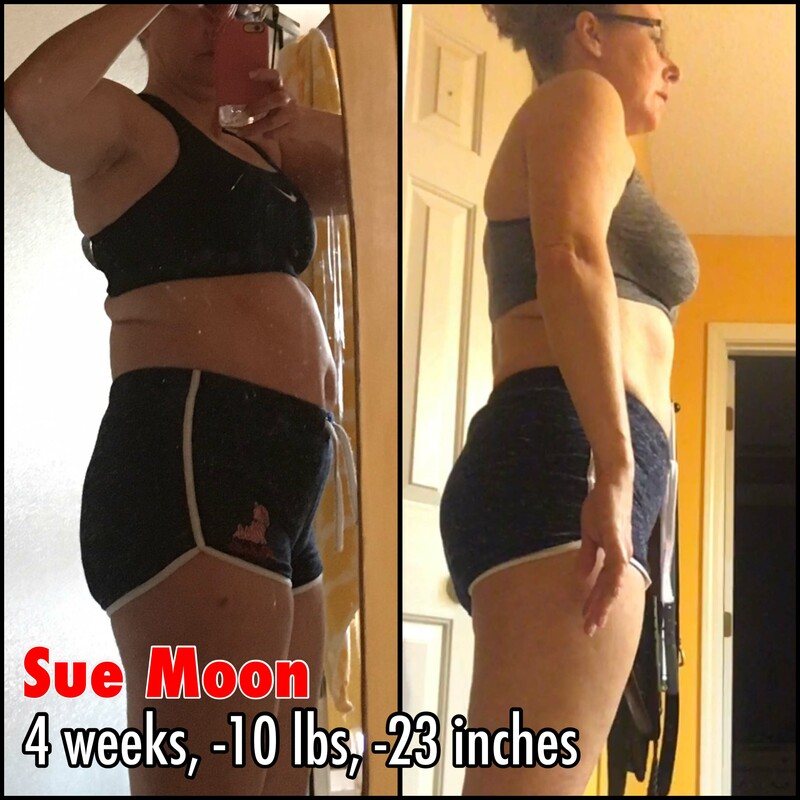 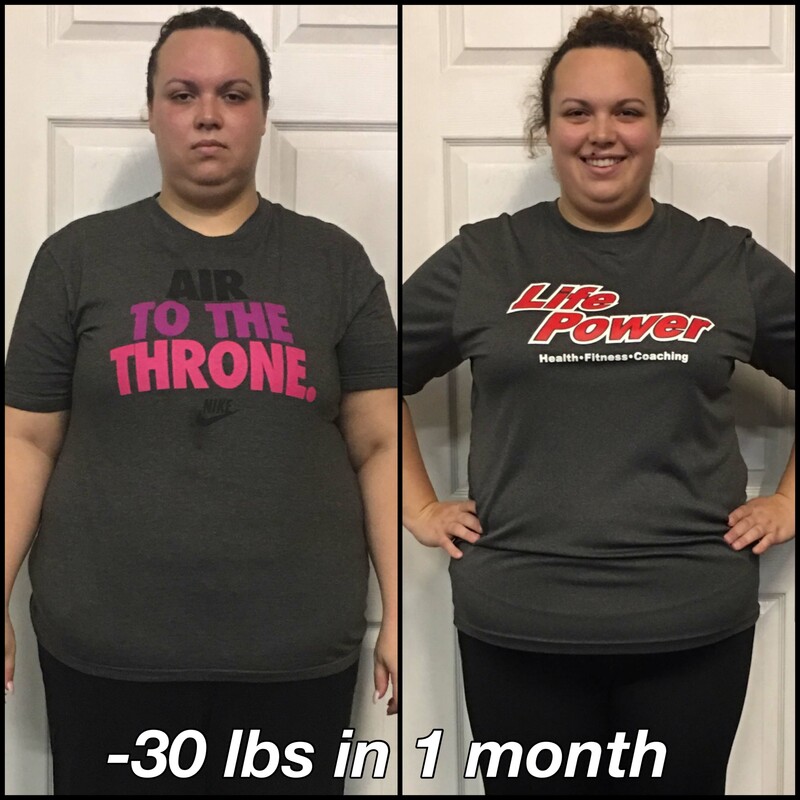 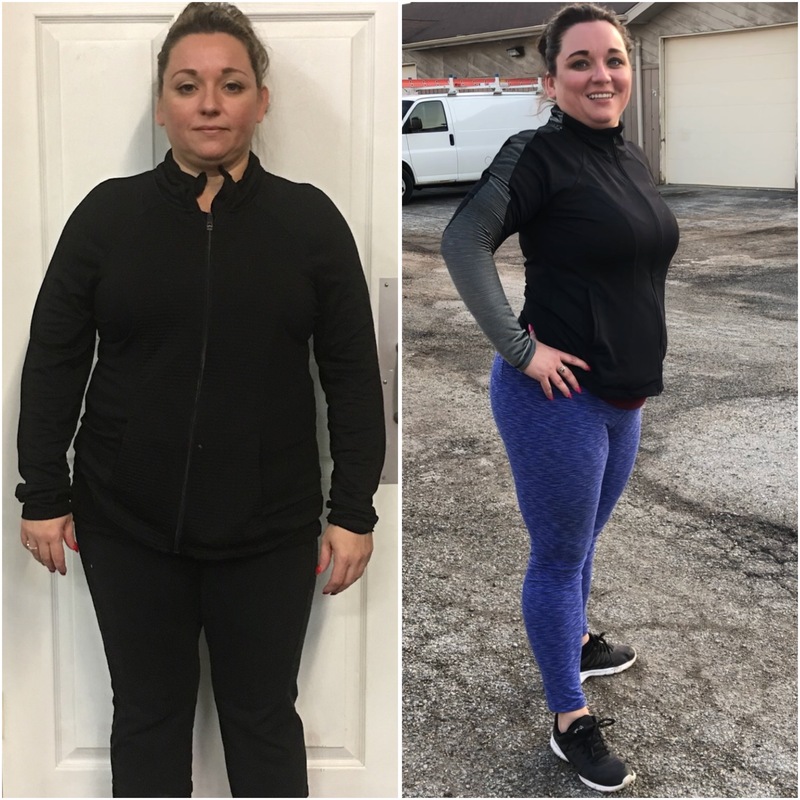 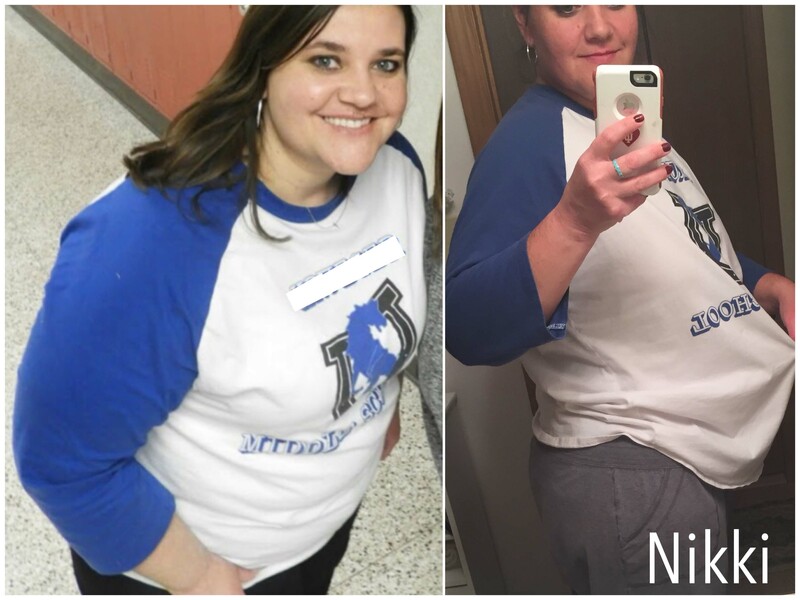 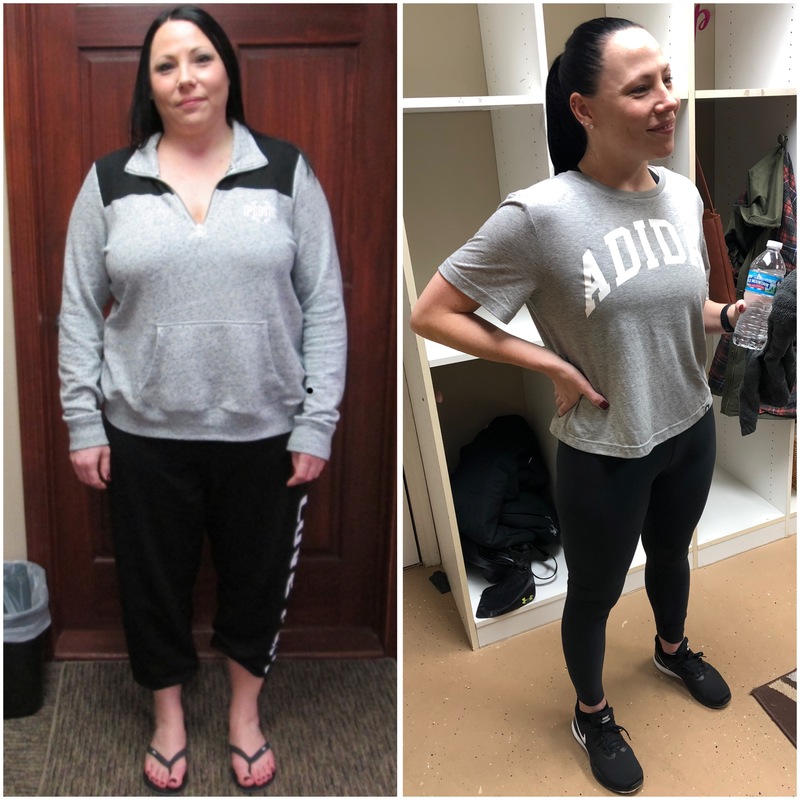 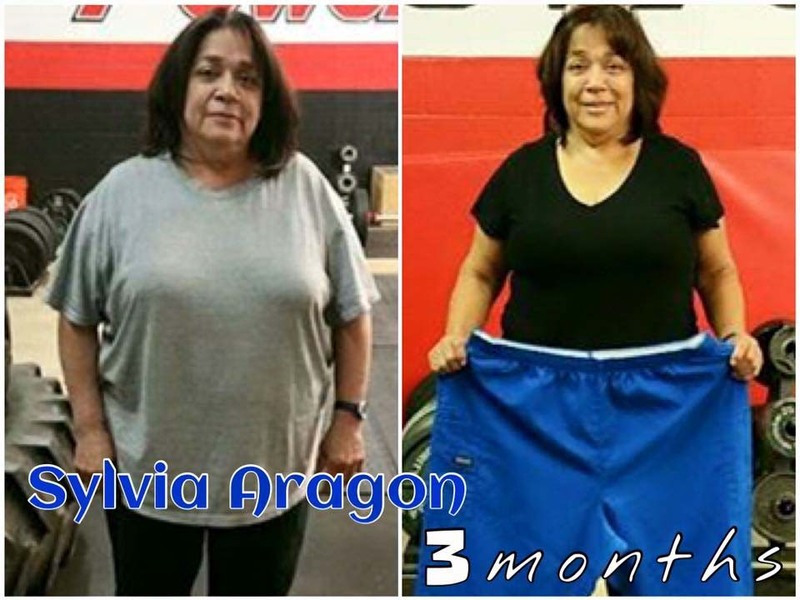 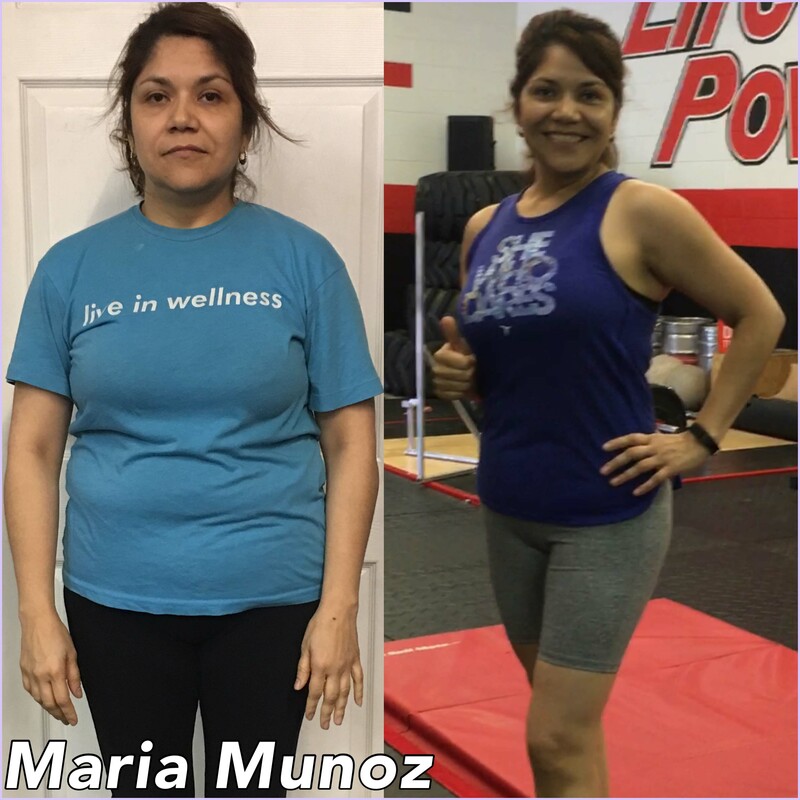 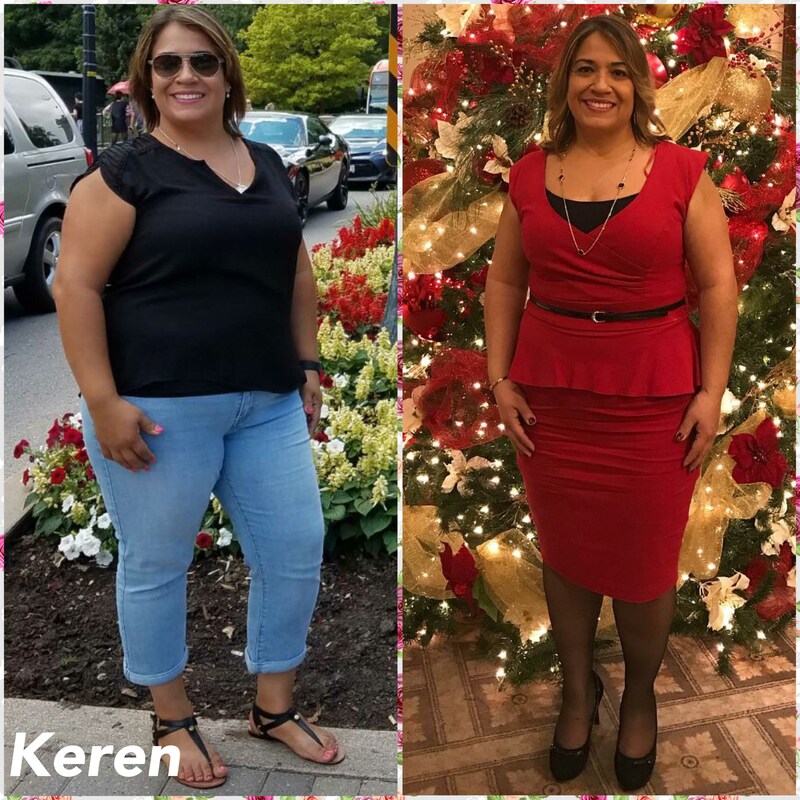 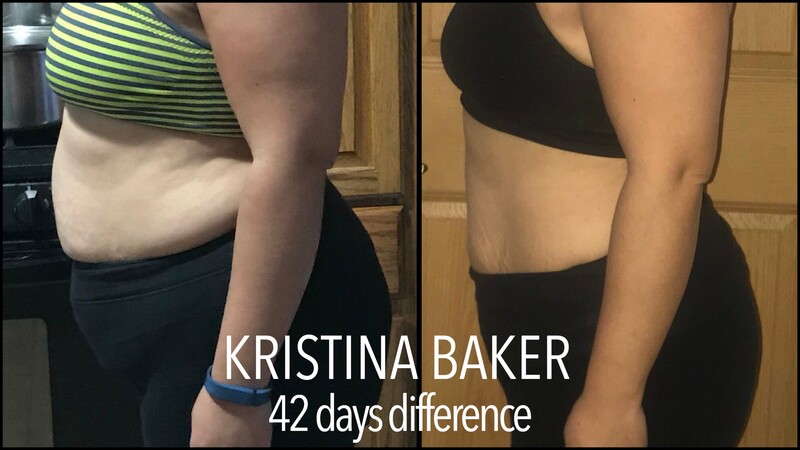 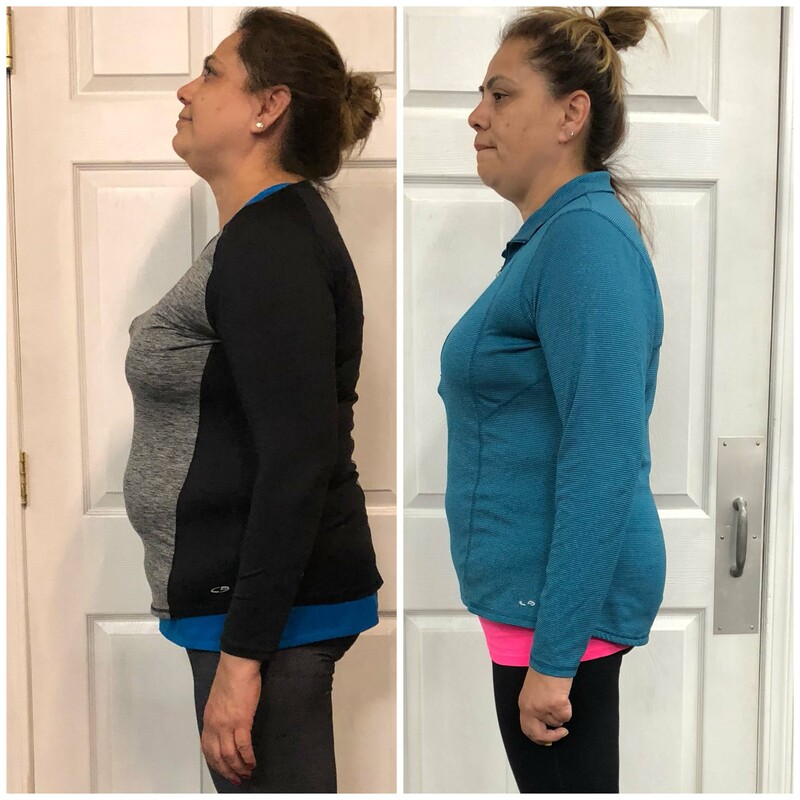 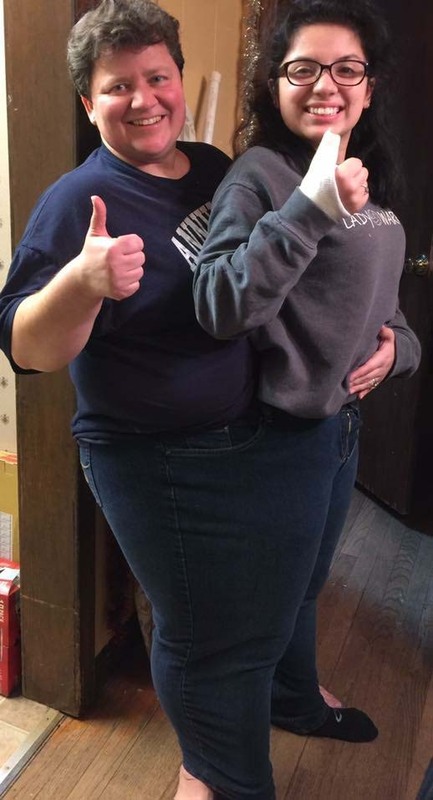 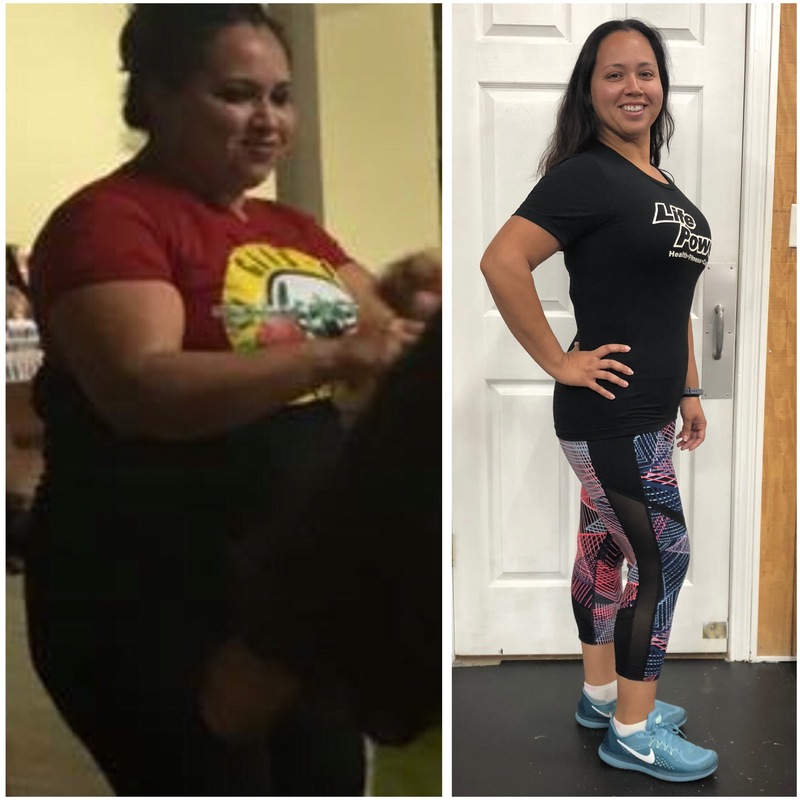 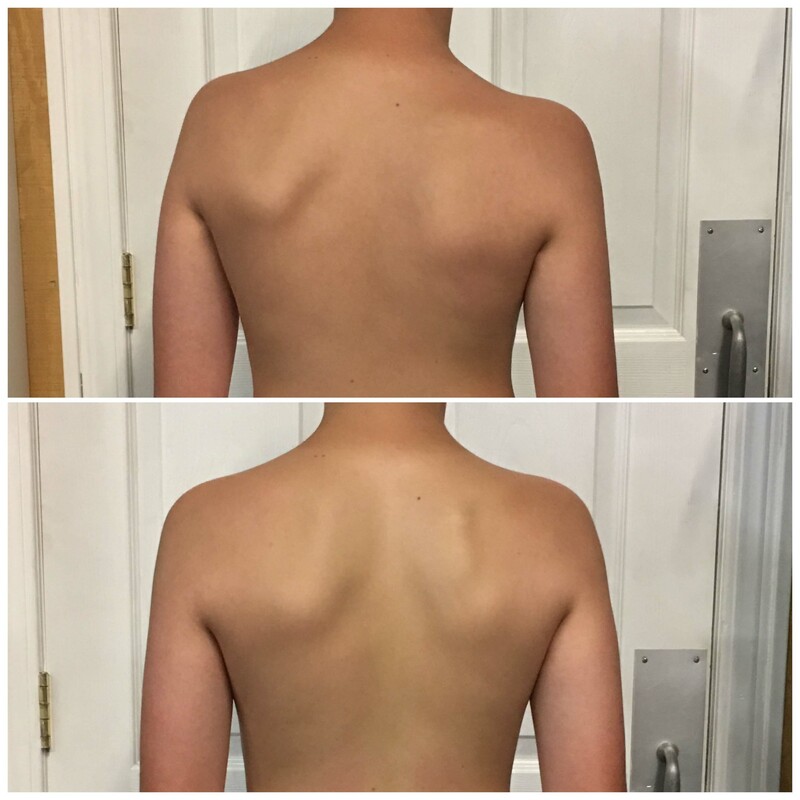 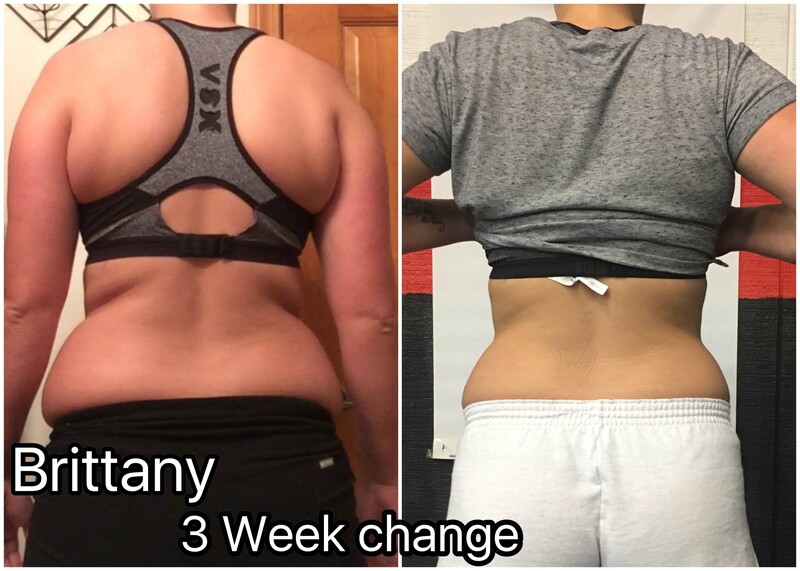 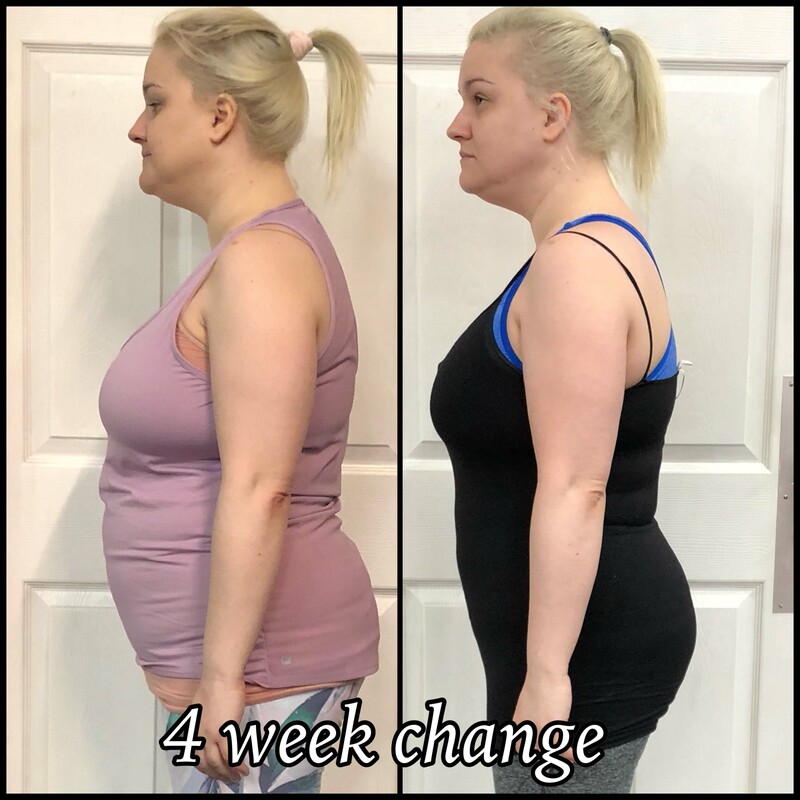 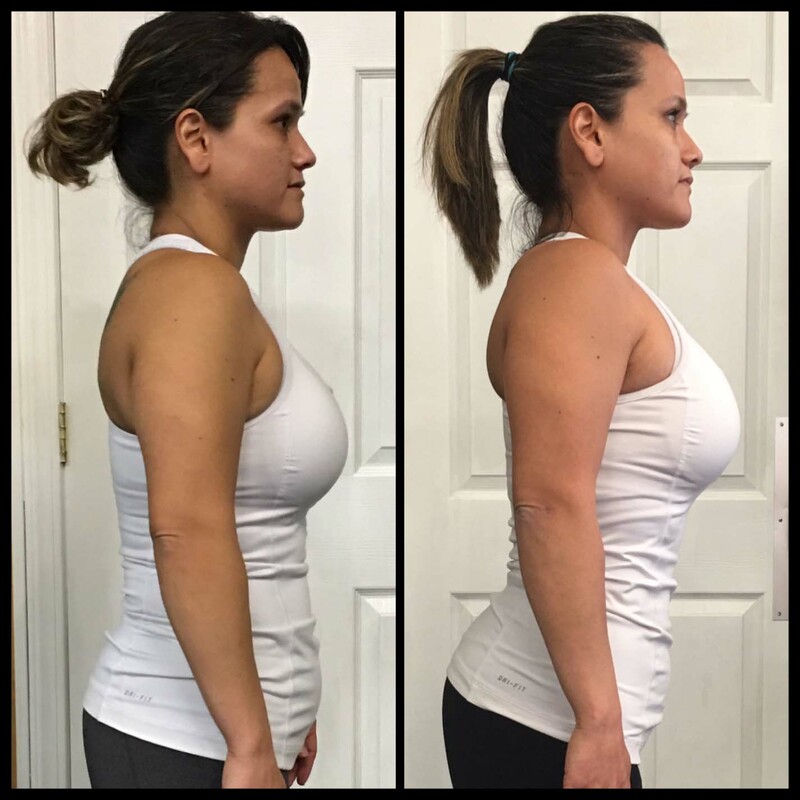 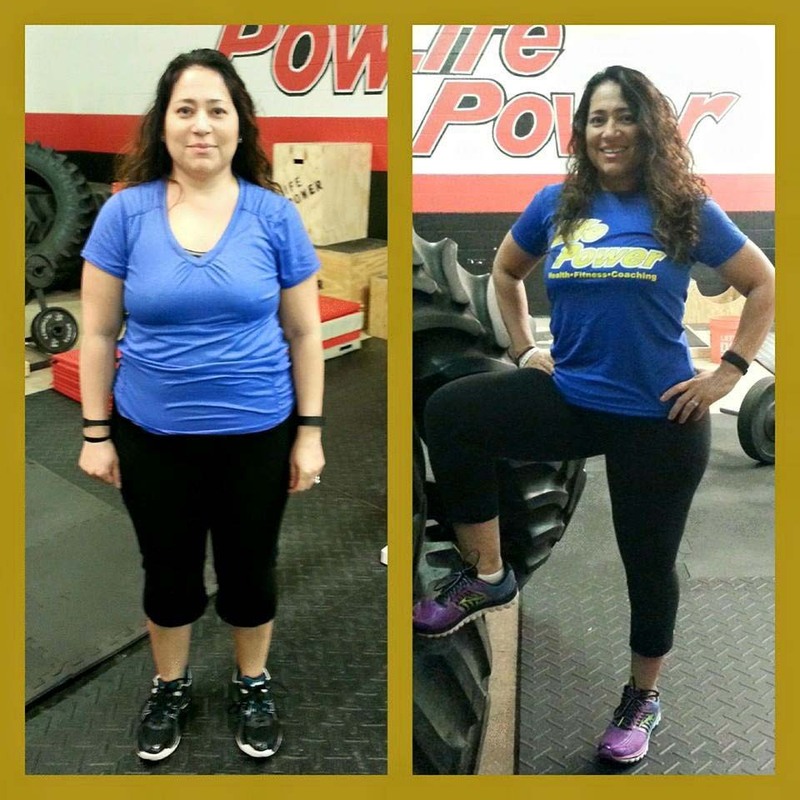 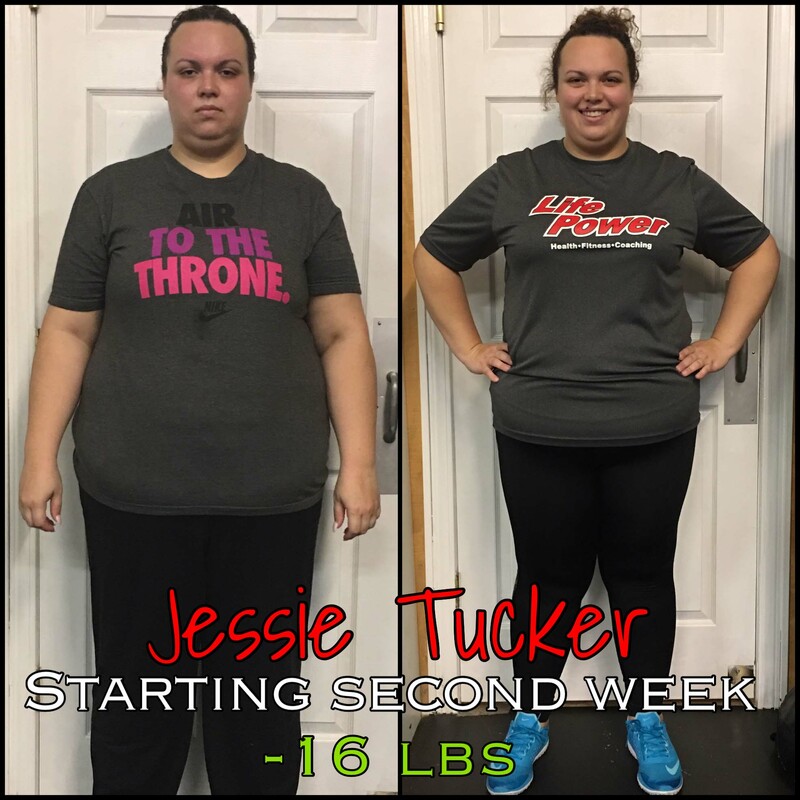 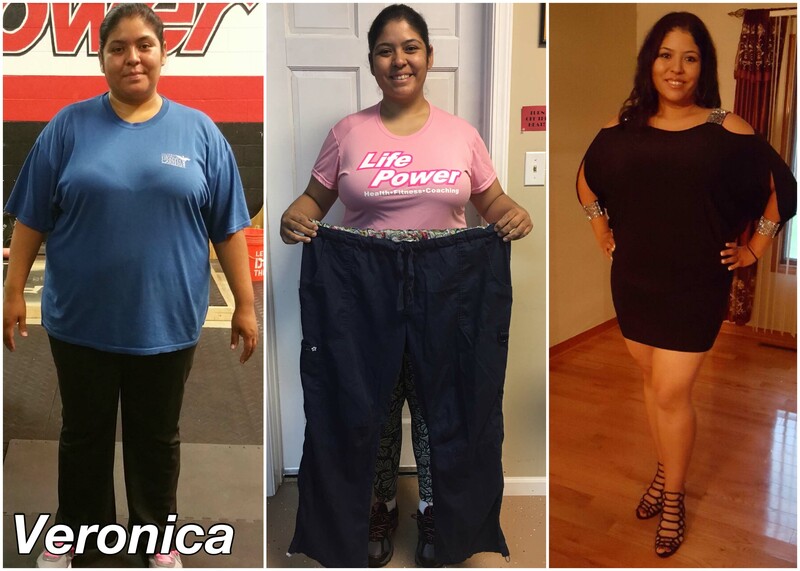 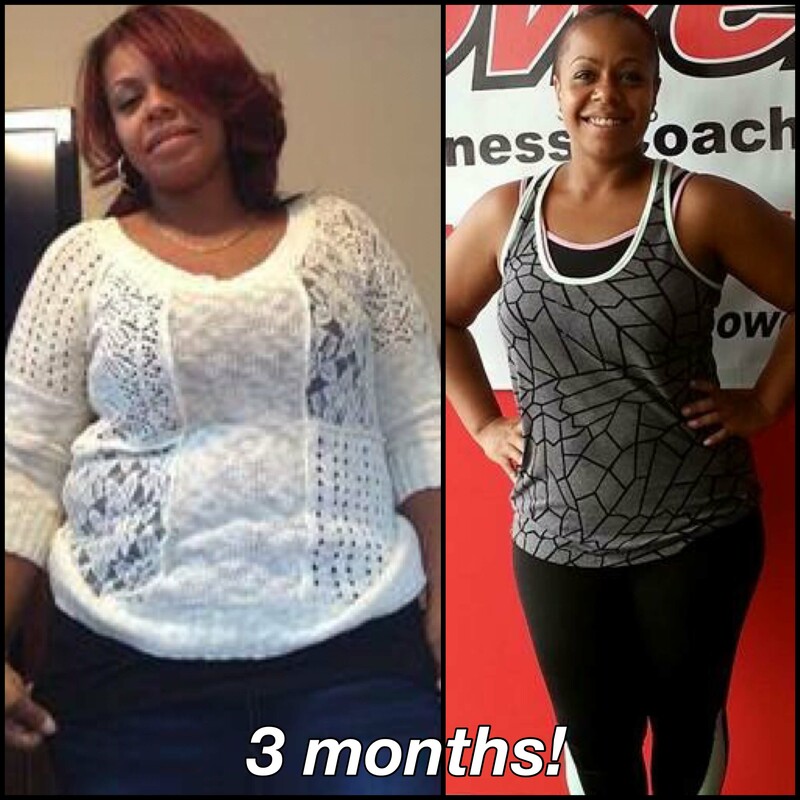 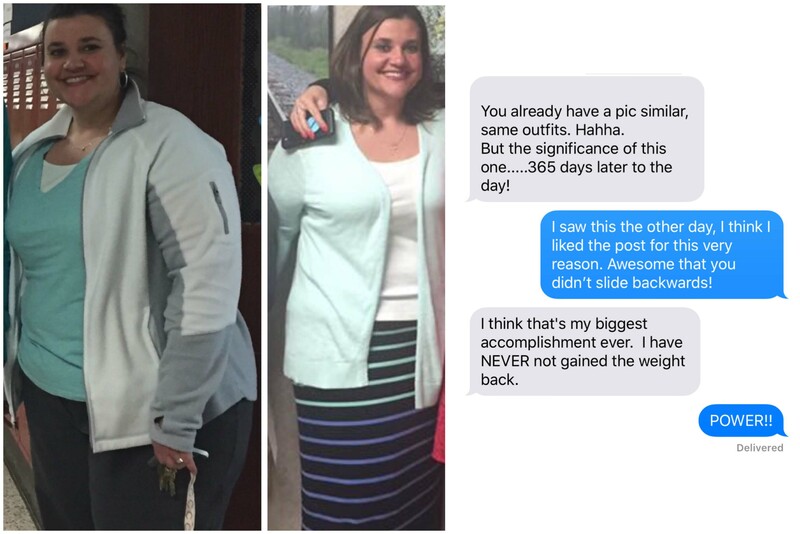 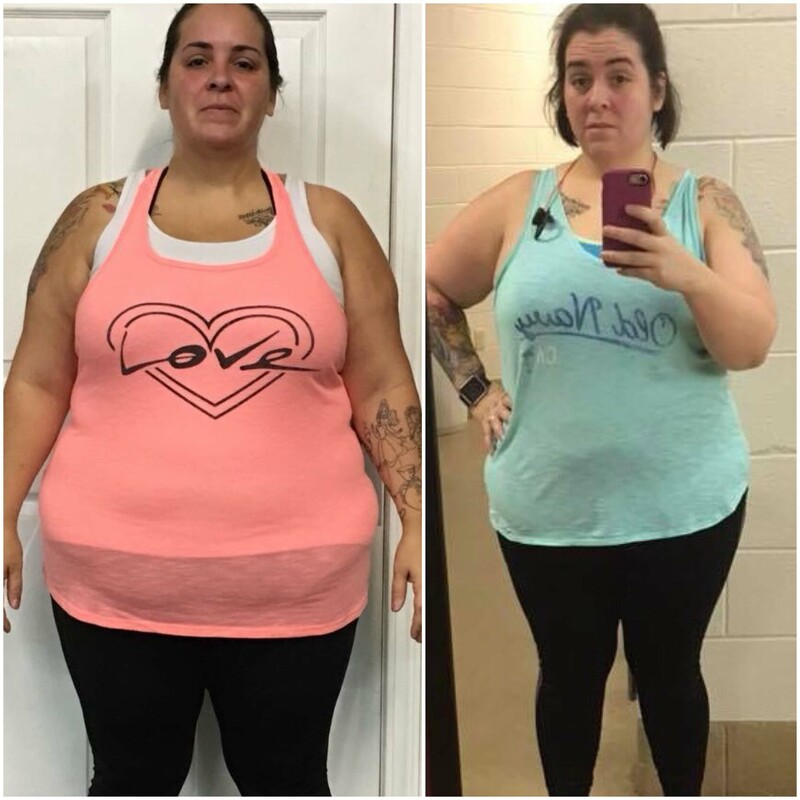 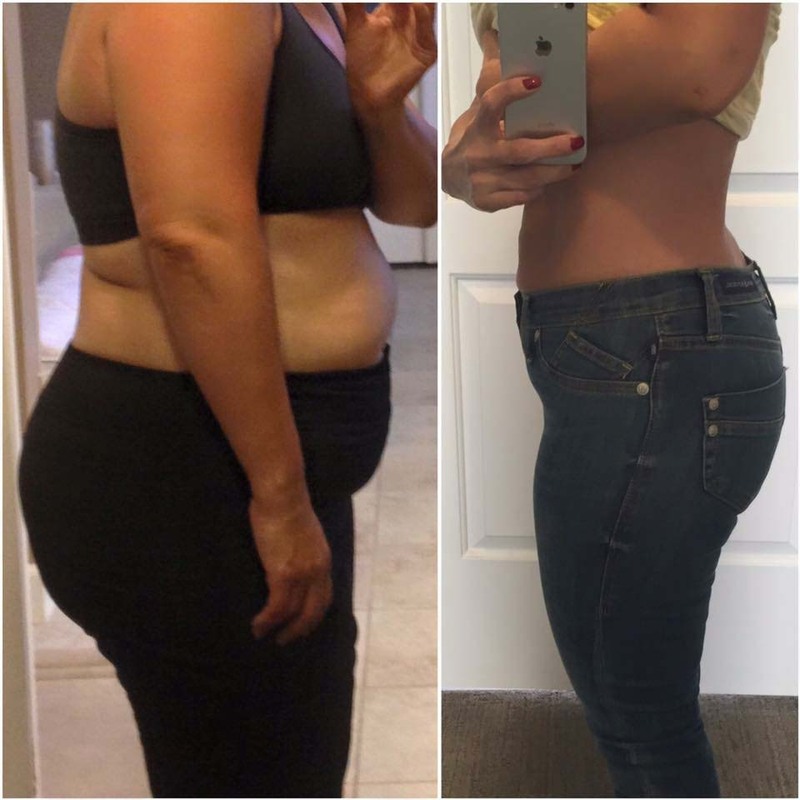 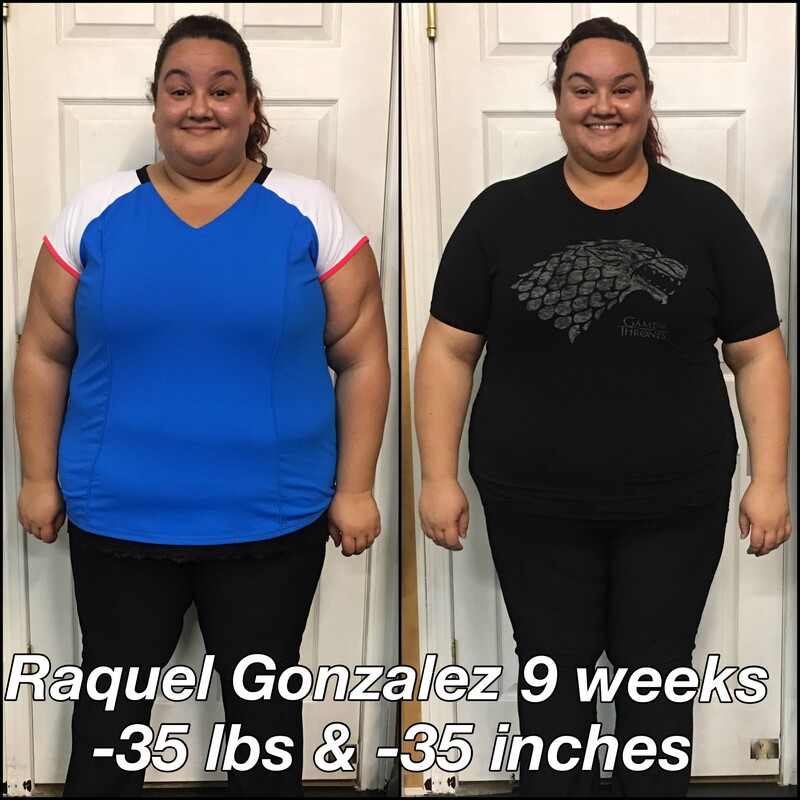 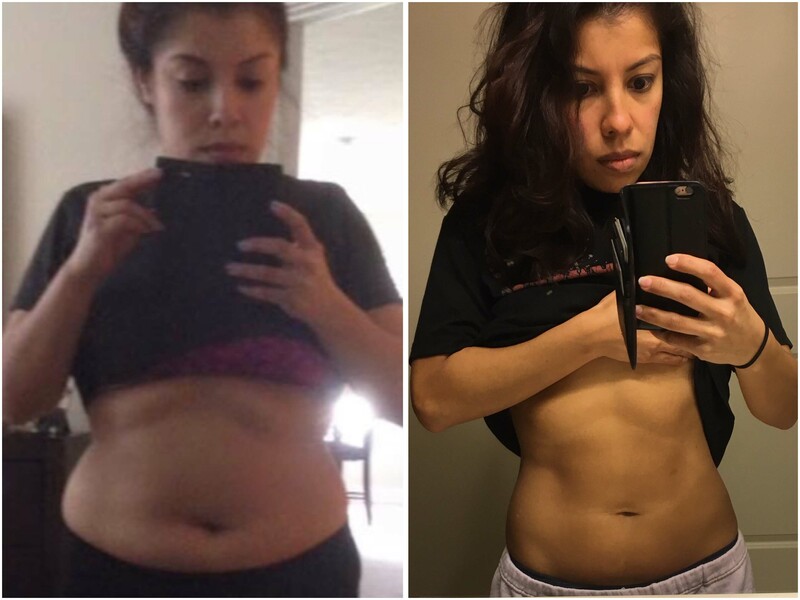 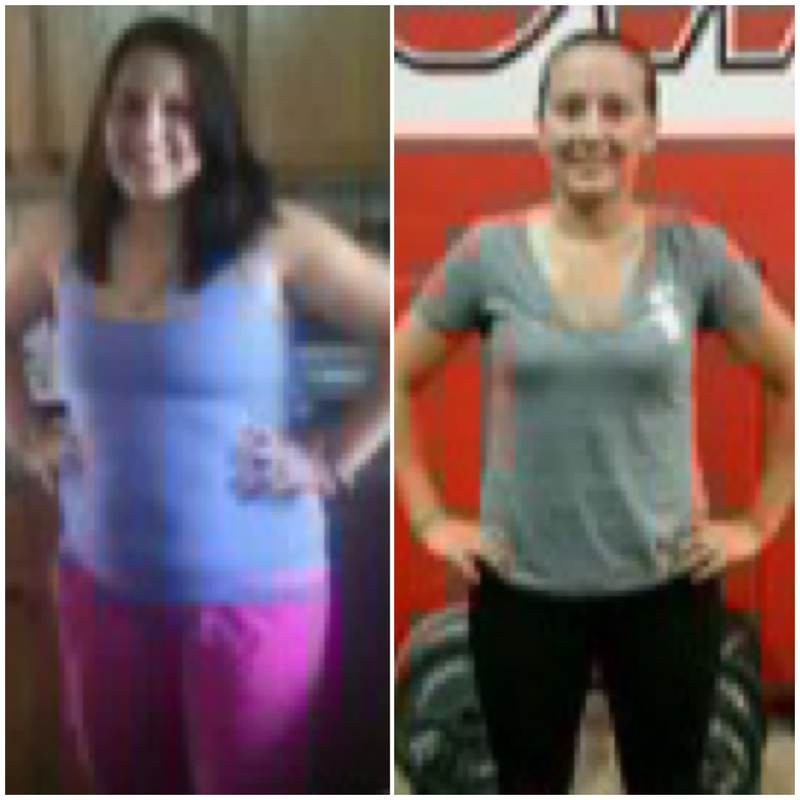 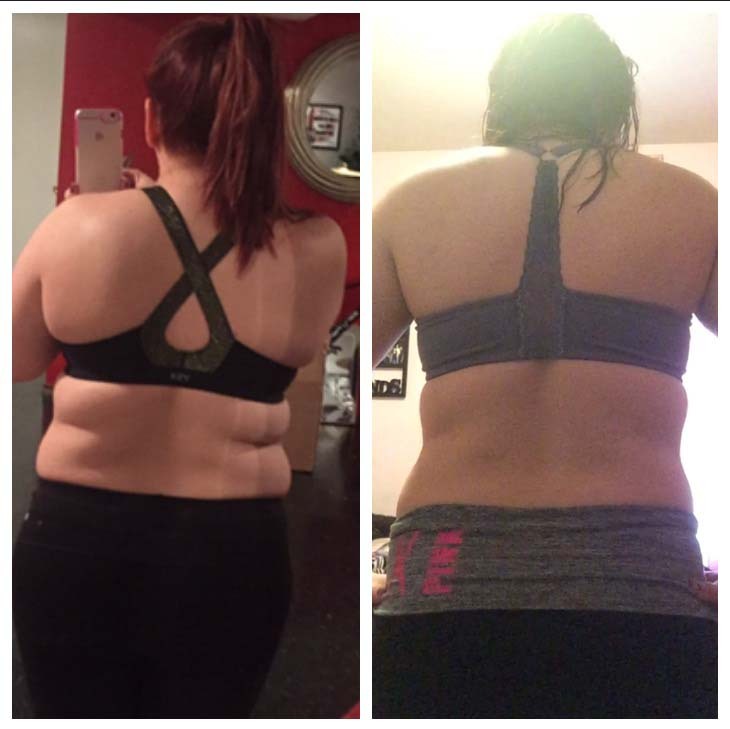 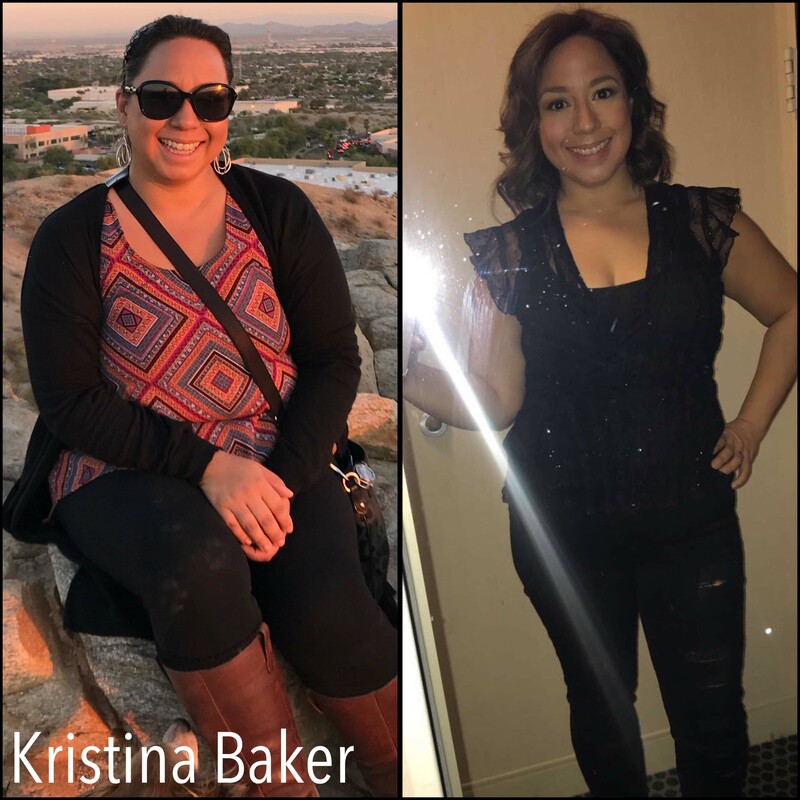 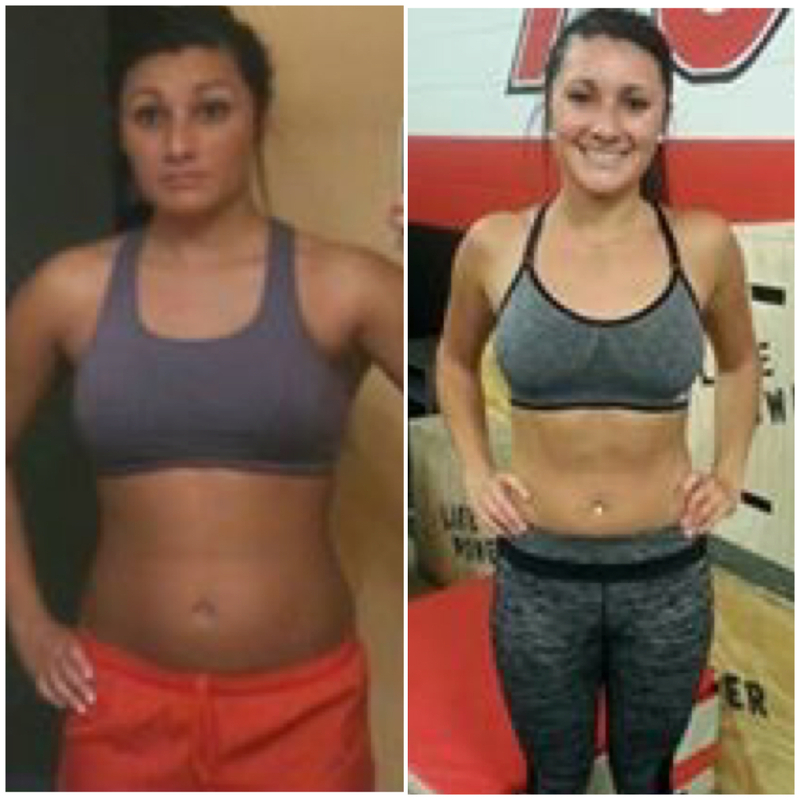 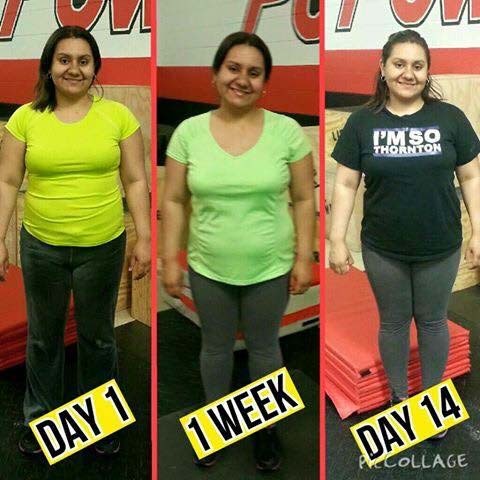 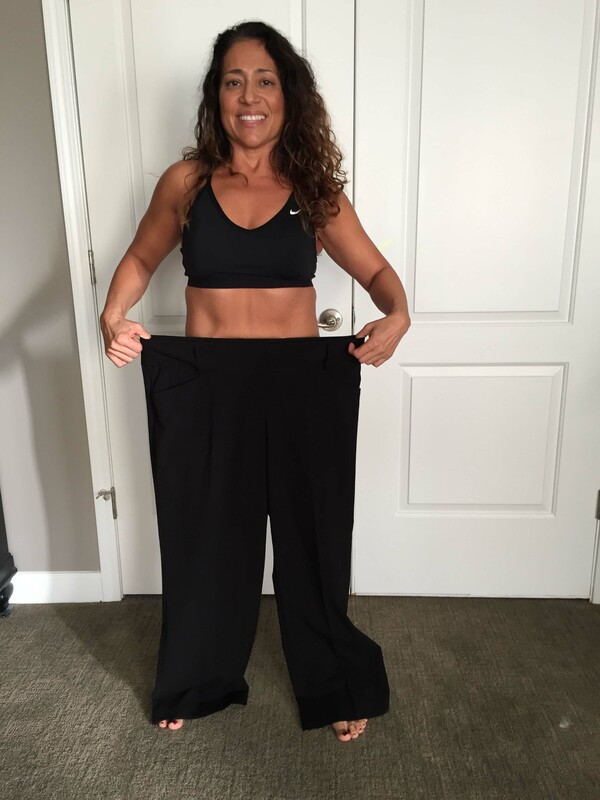 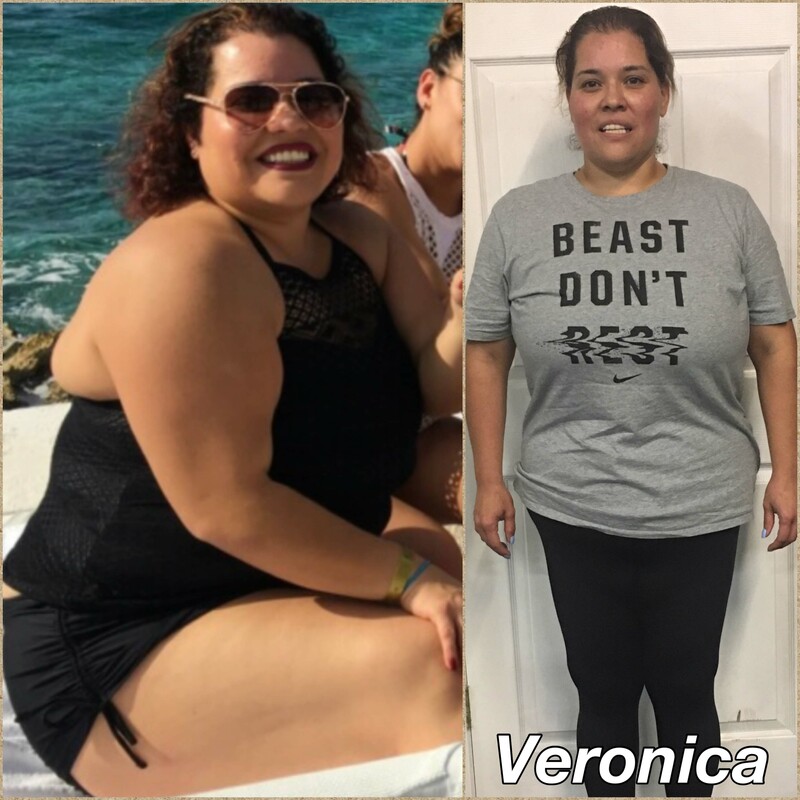 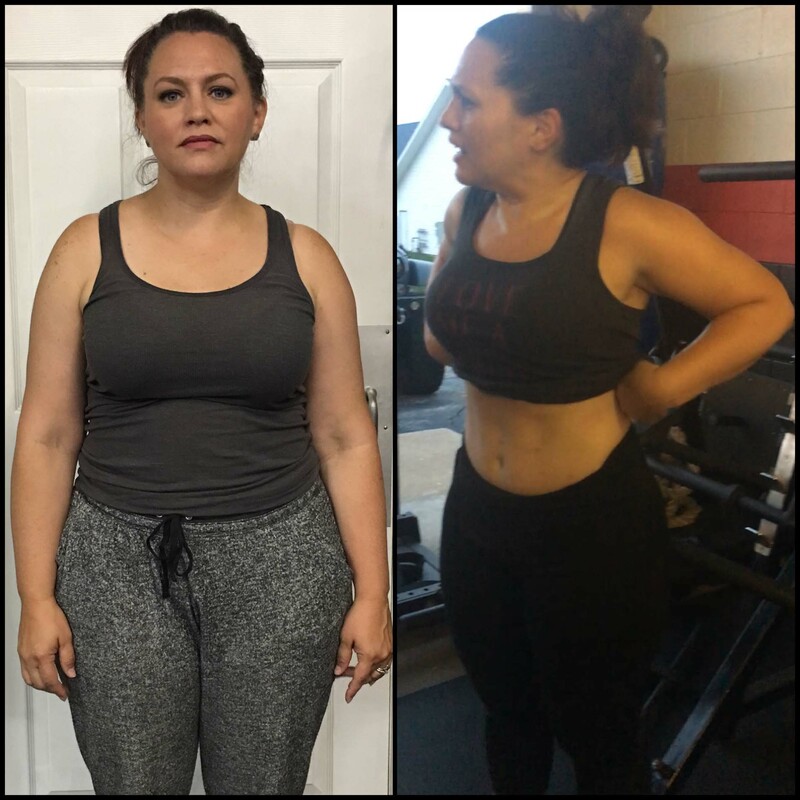 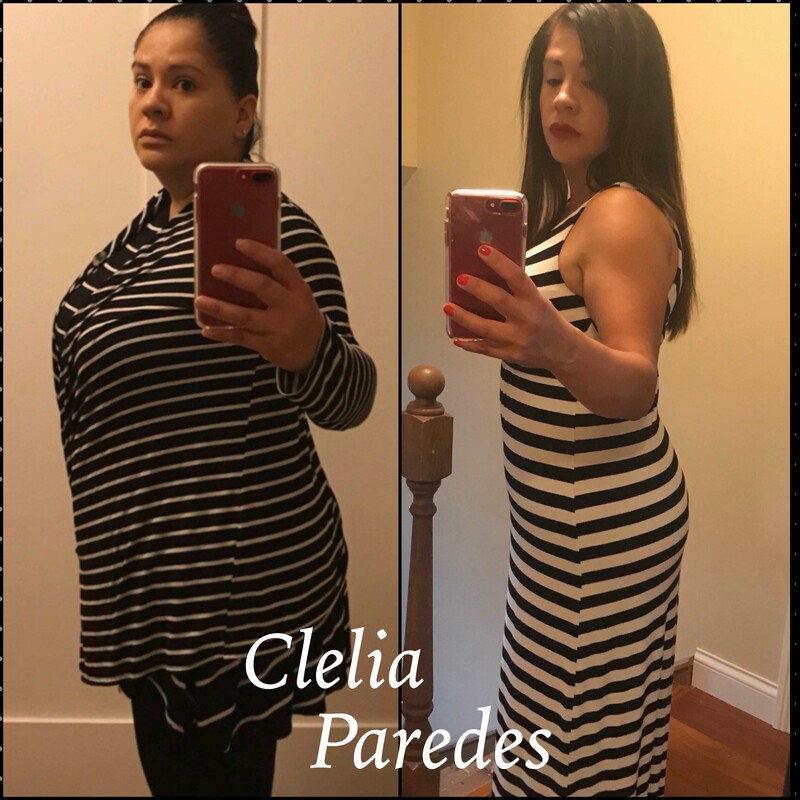 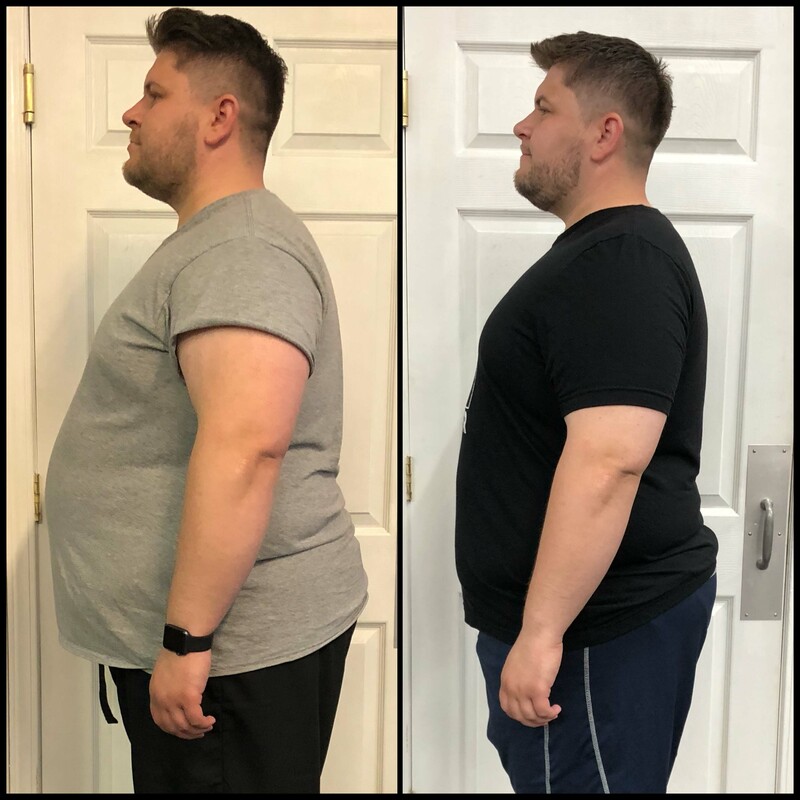 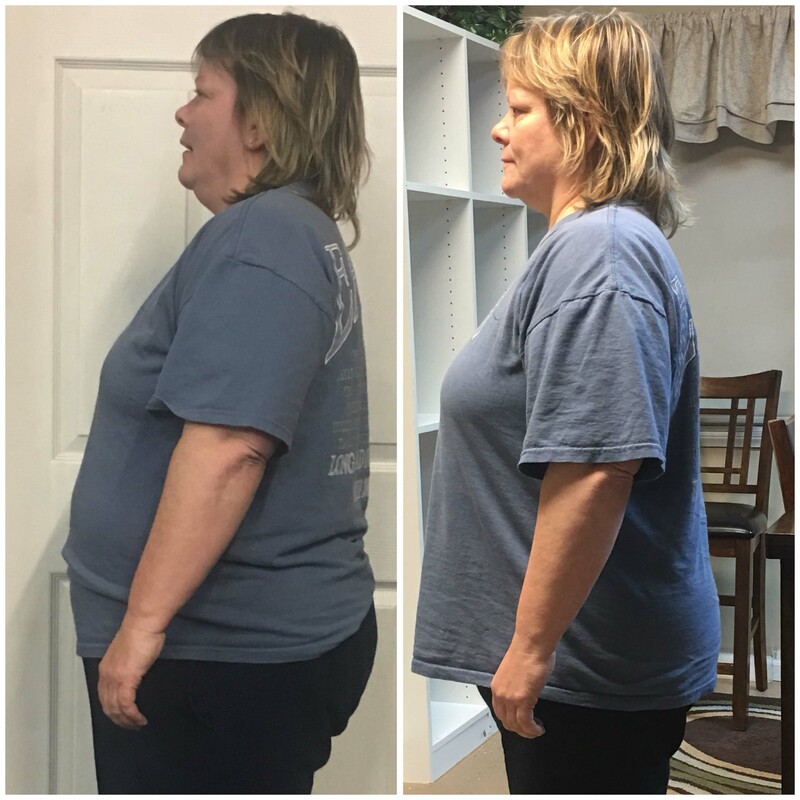 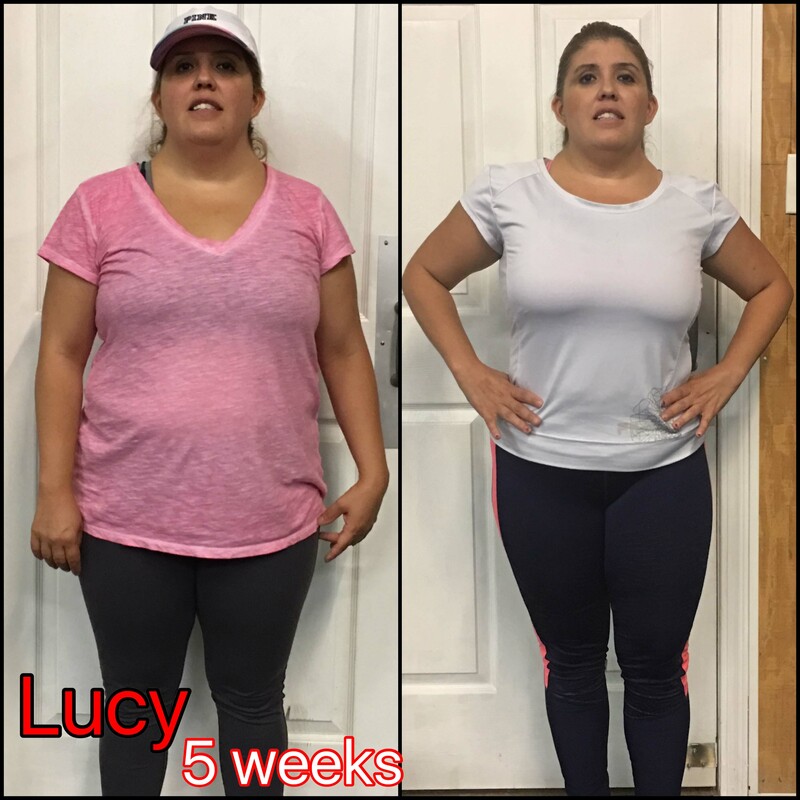 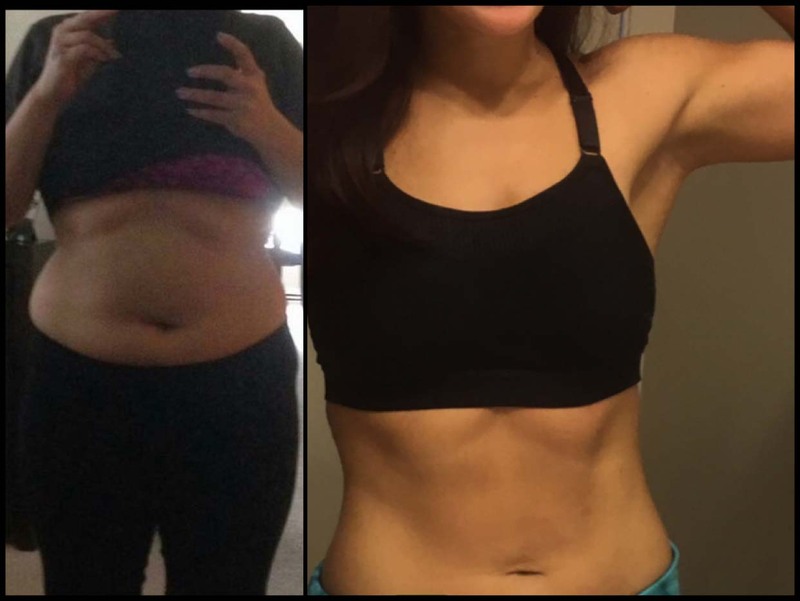 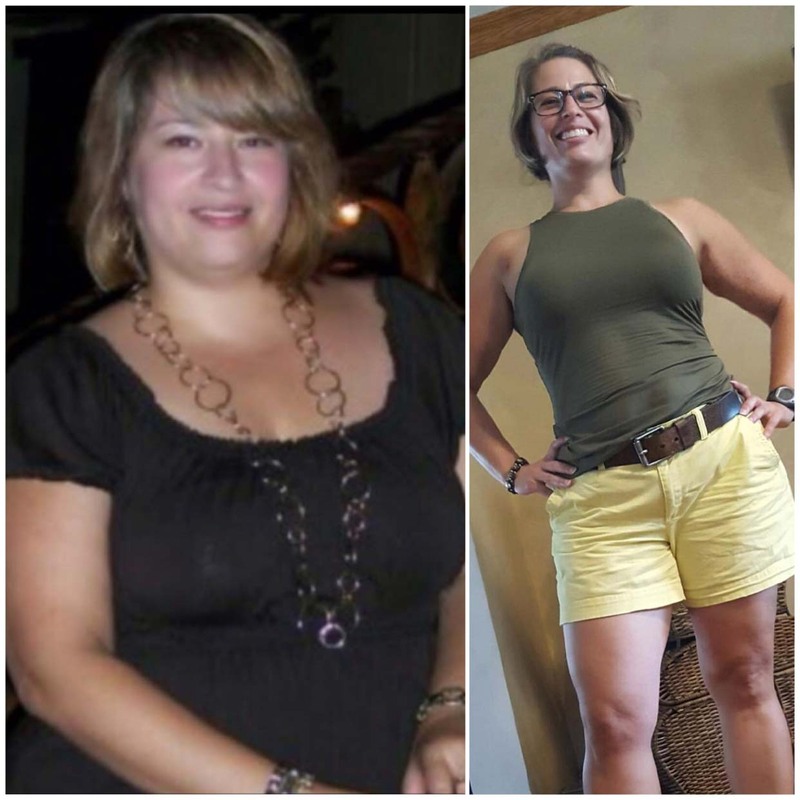 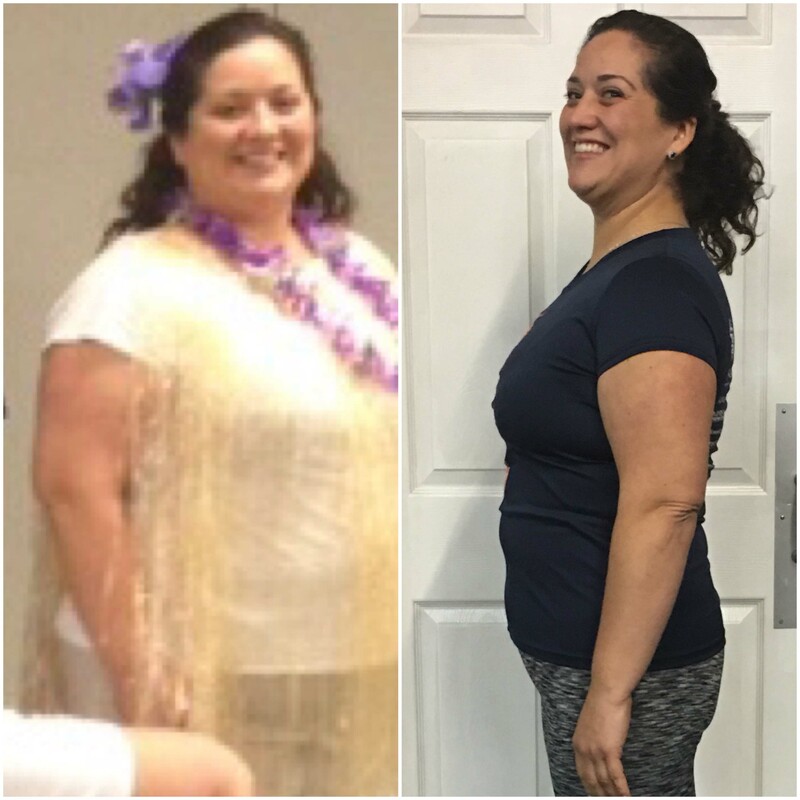 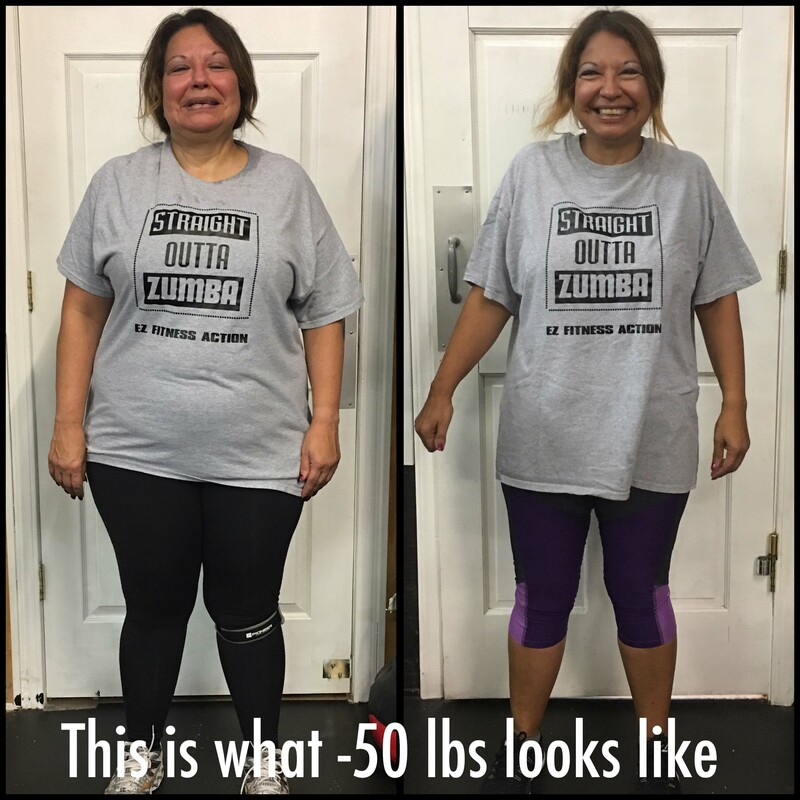 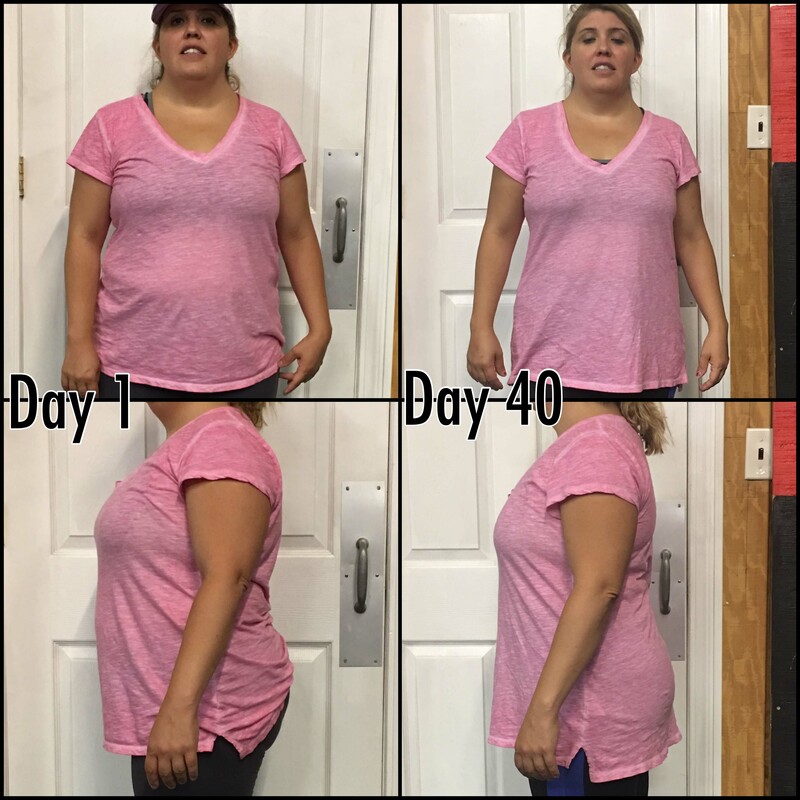 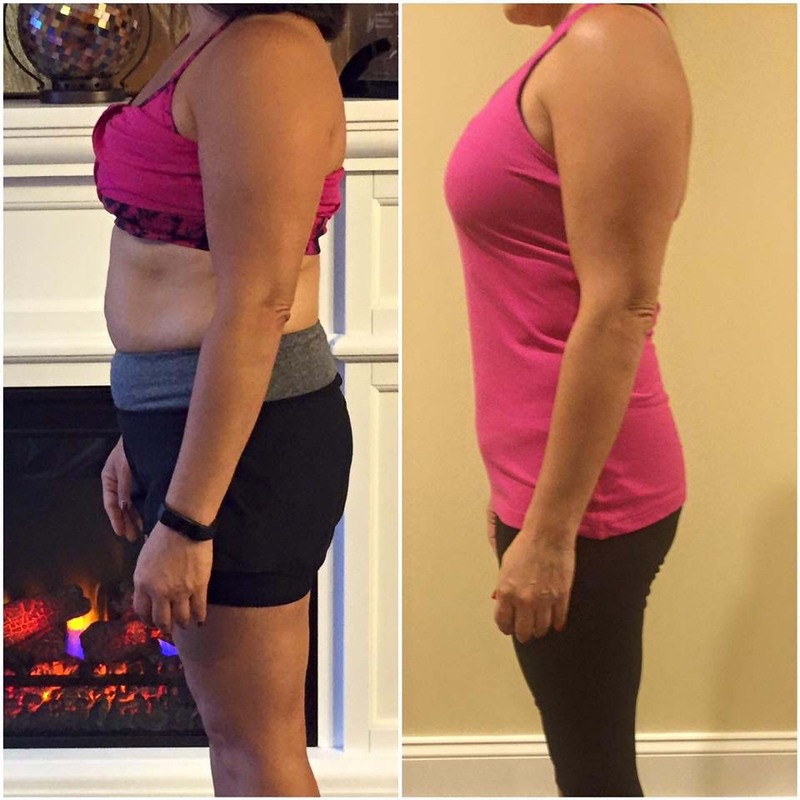 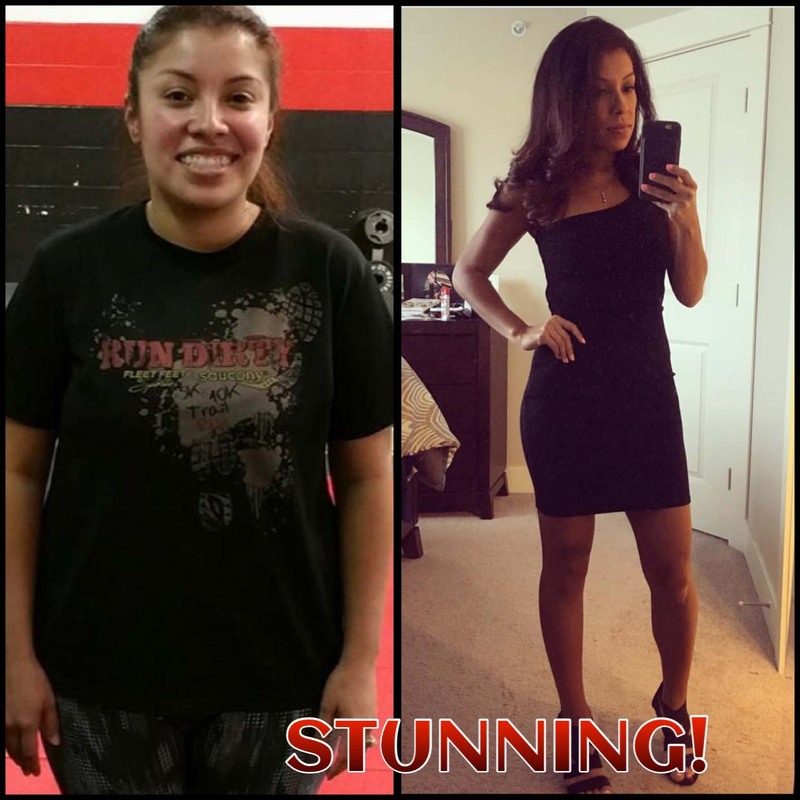 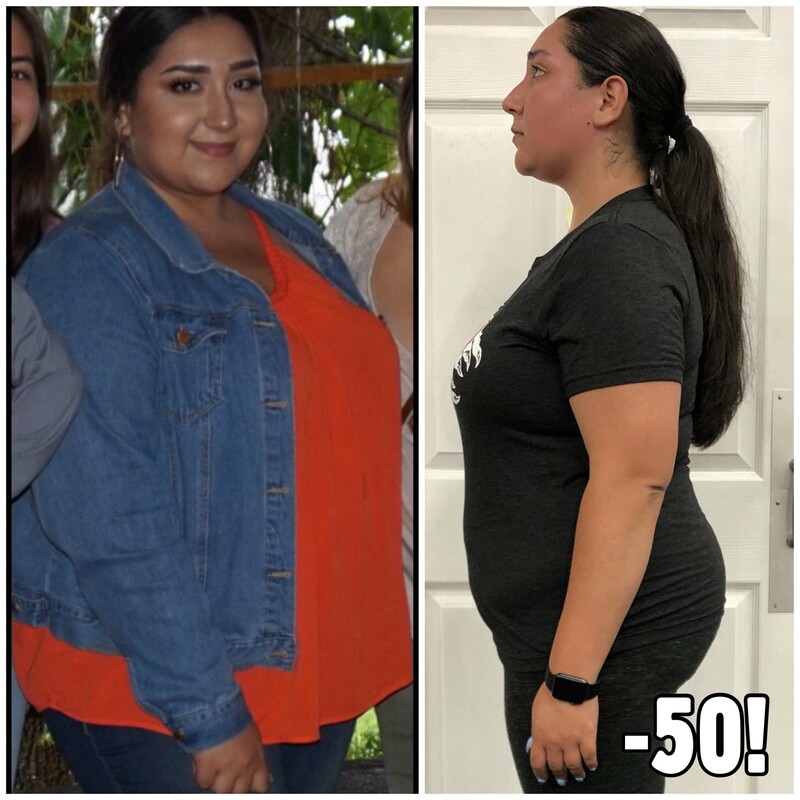 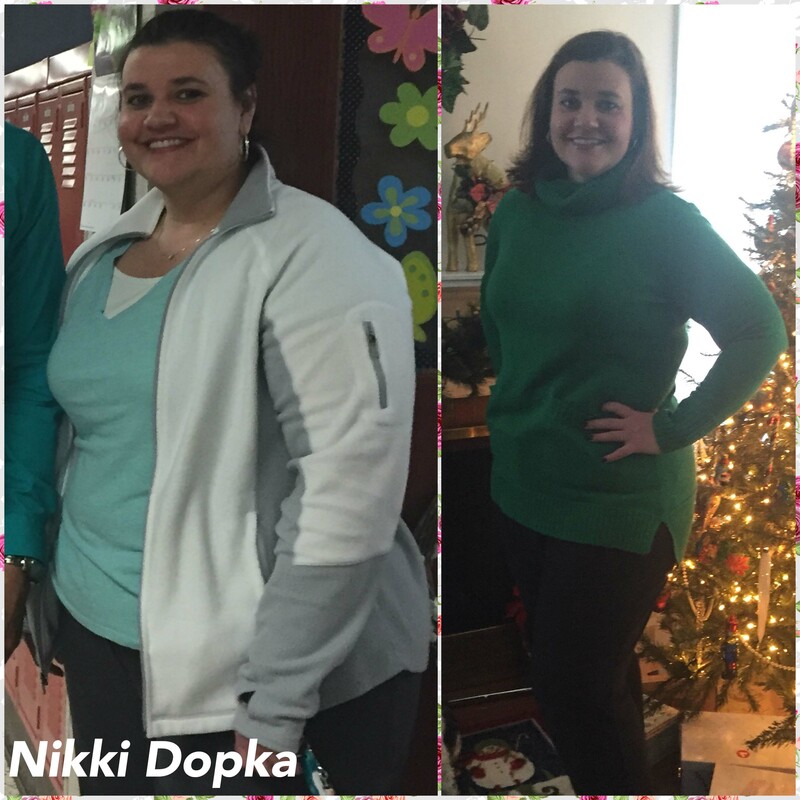 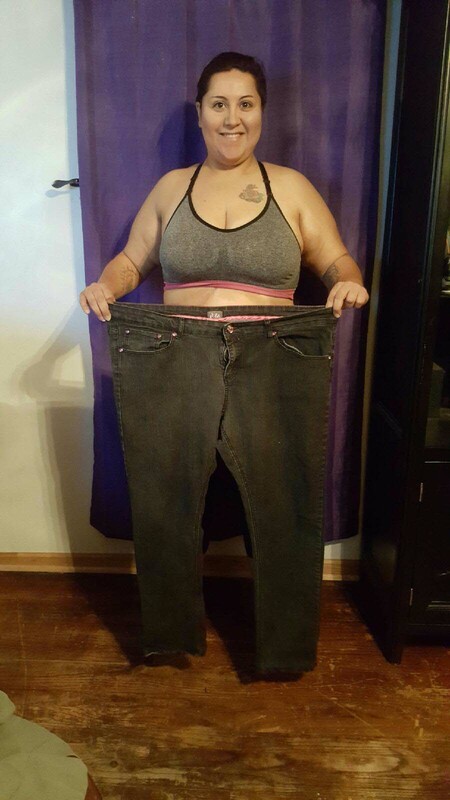 Click here to see more Client results. 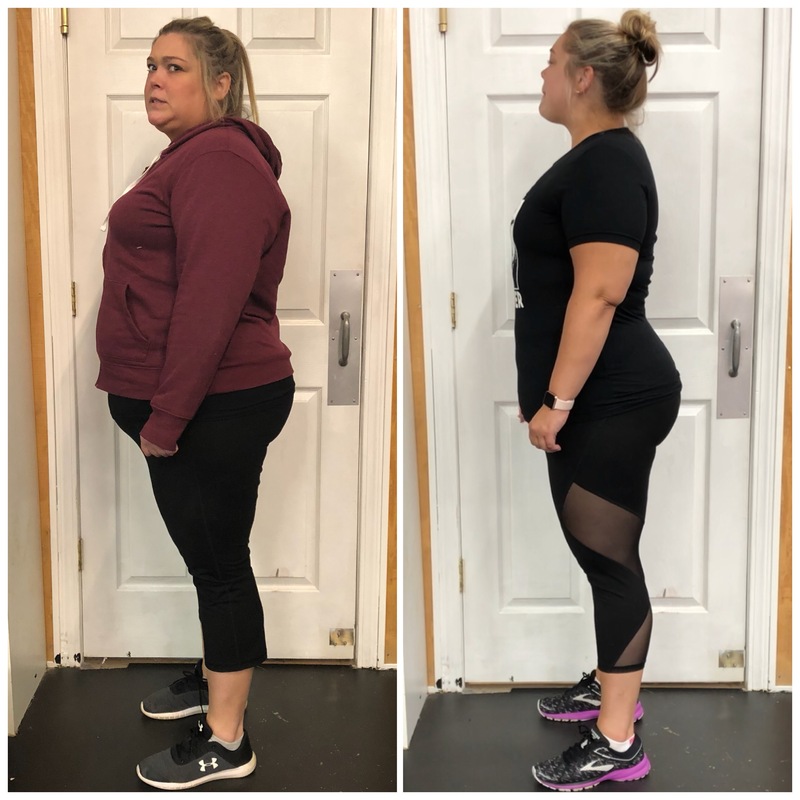 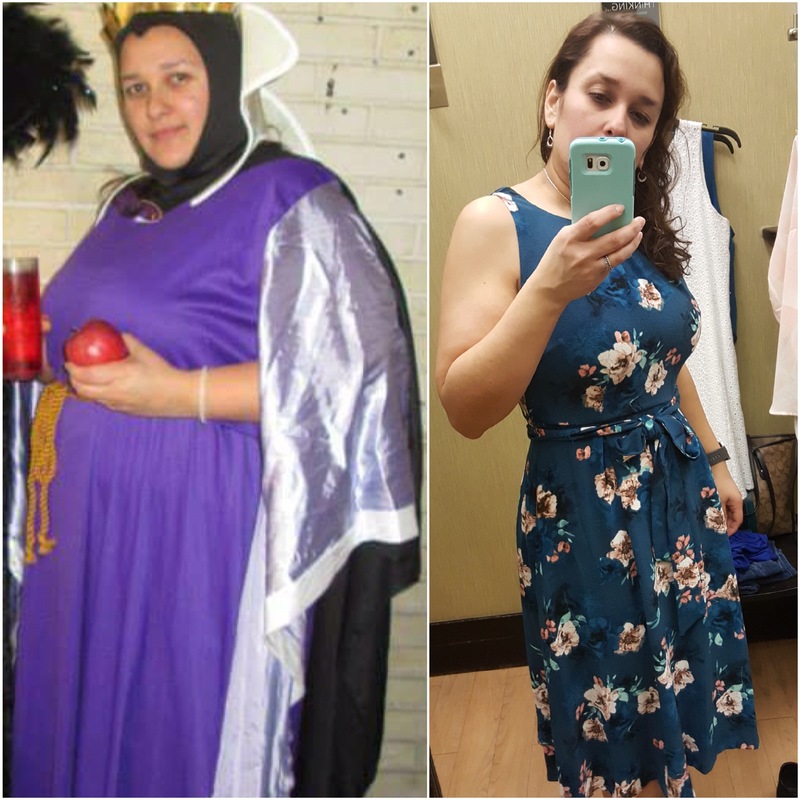 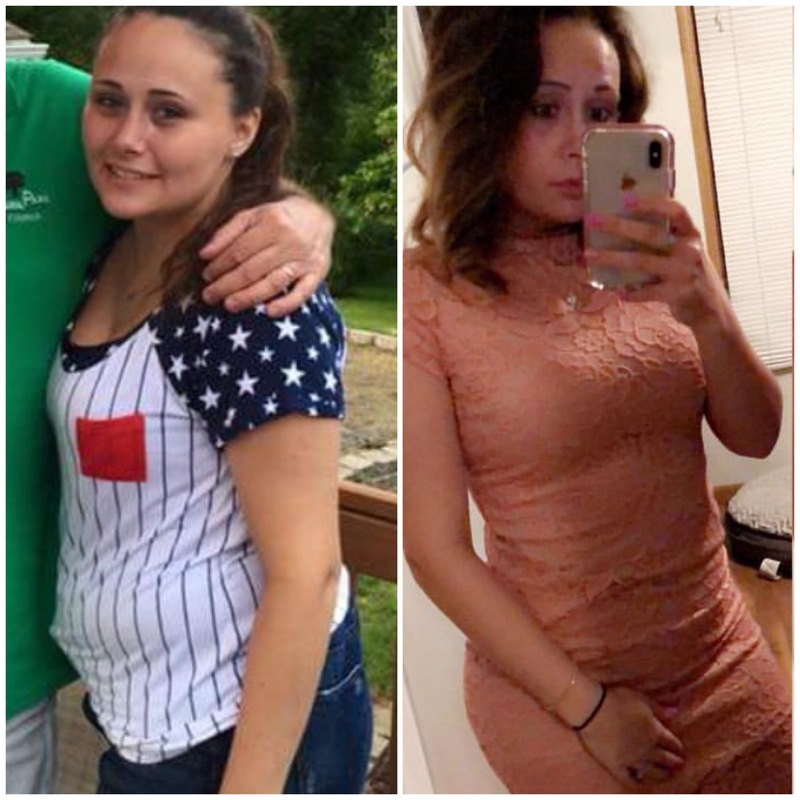 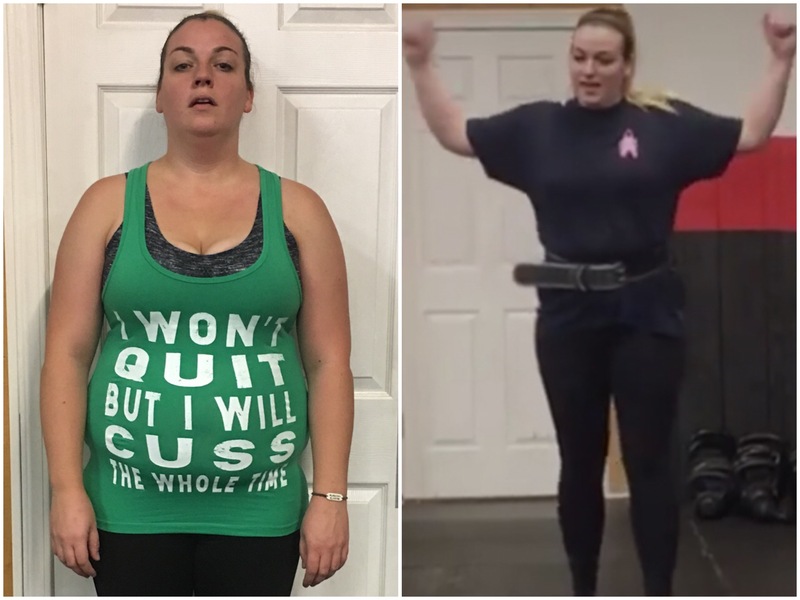 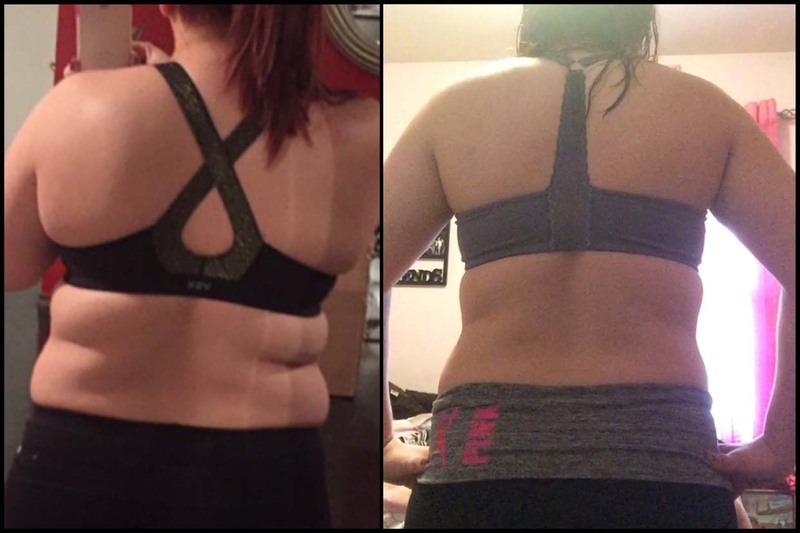 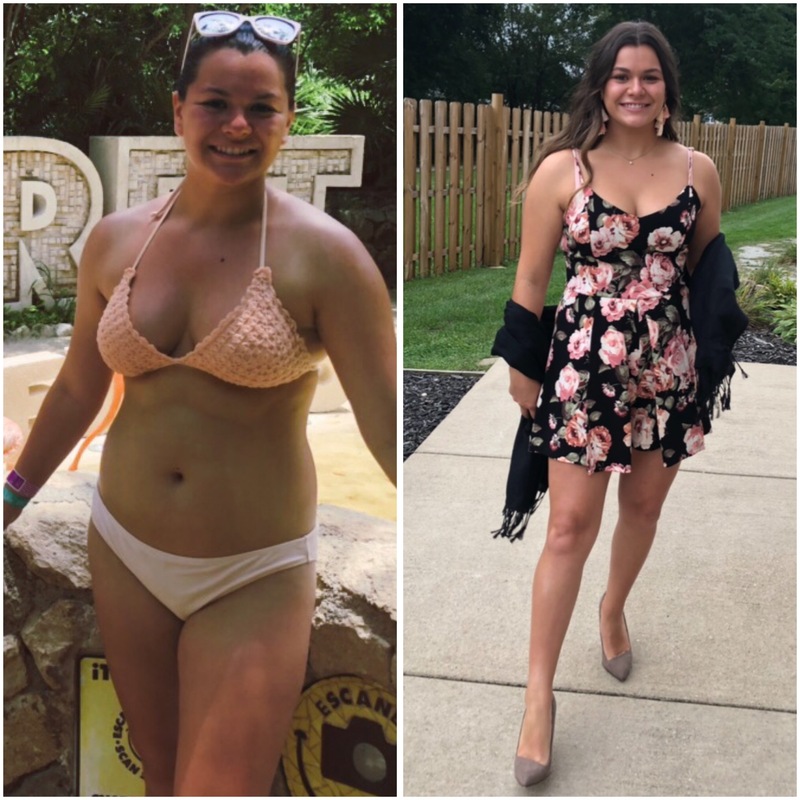 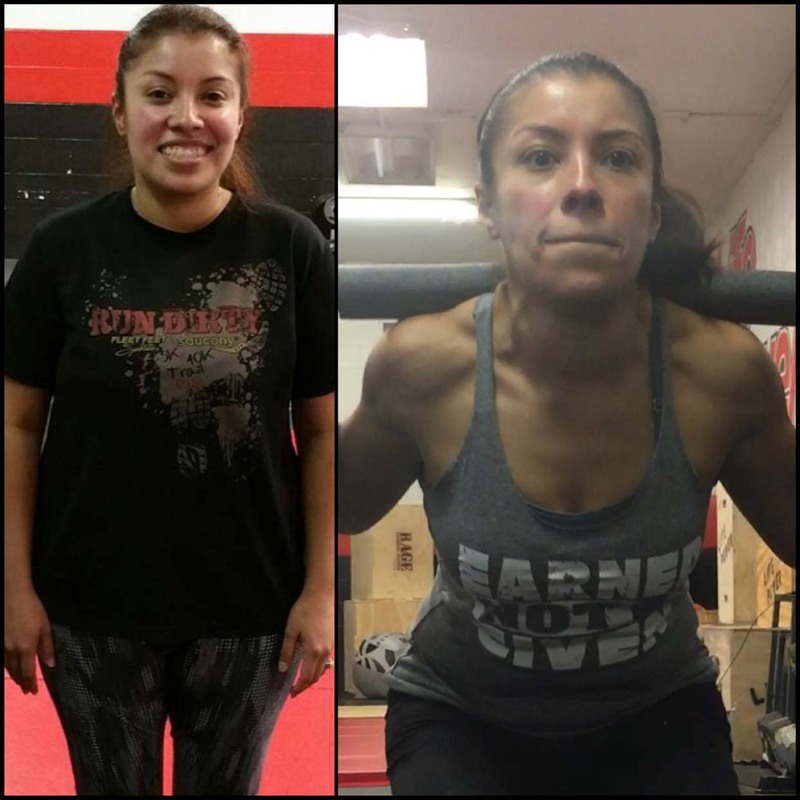 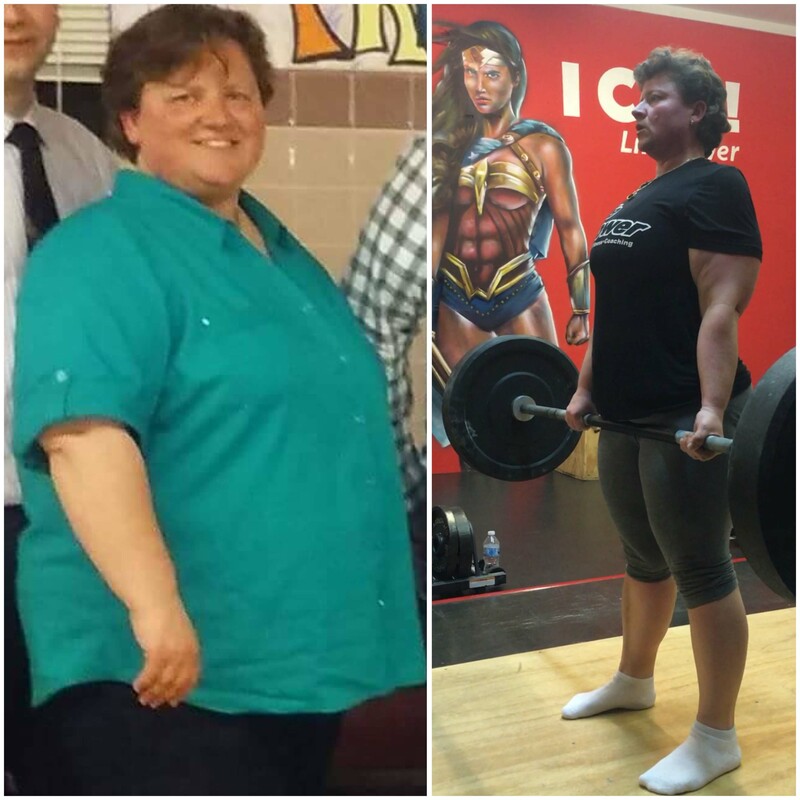 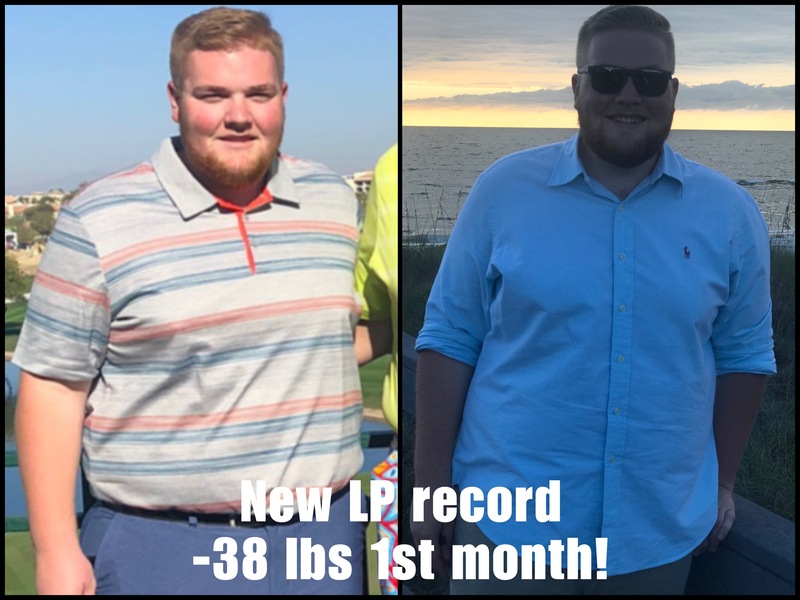 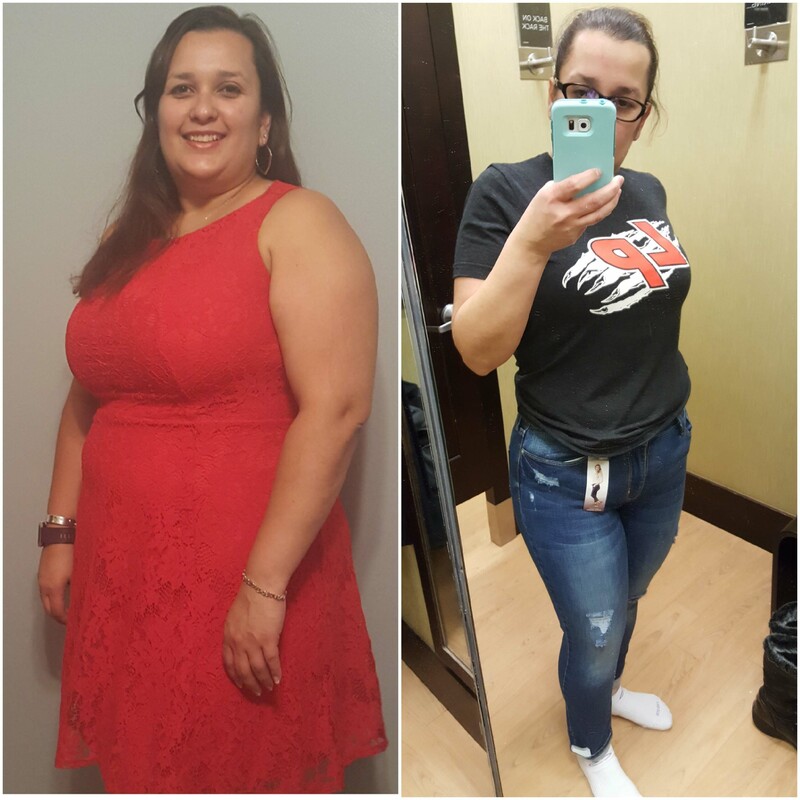 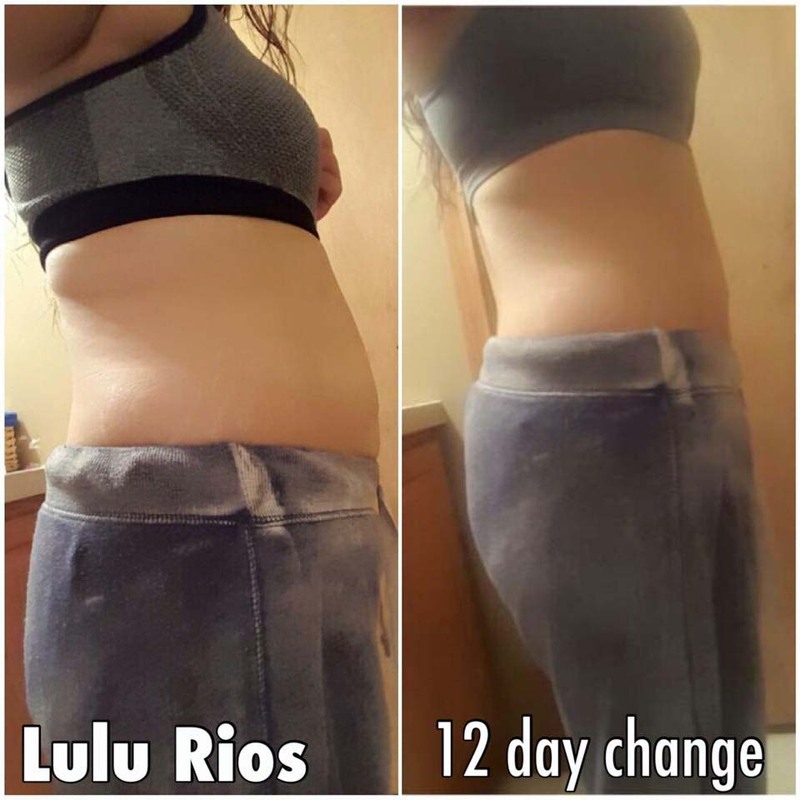 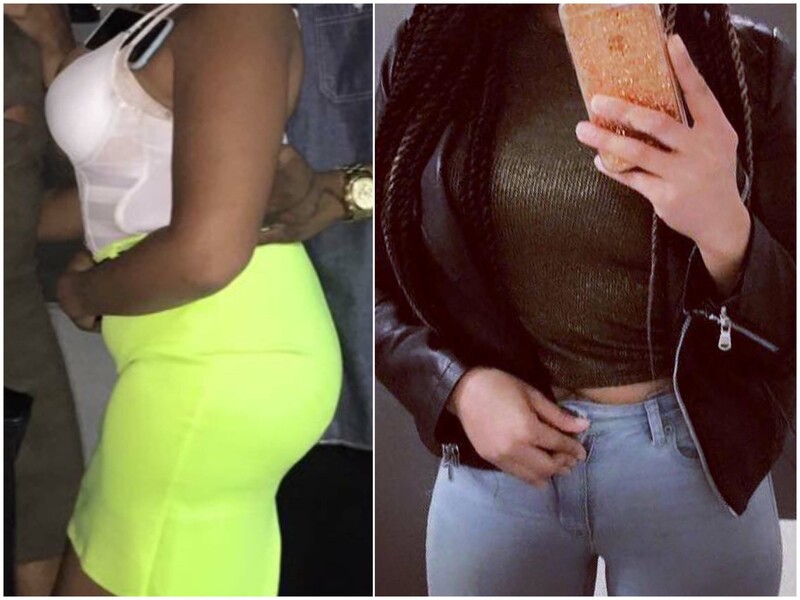 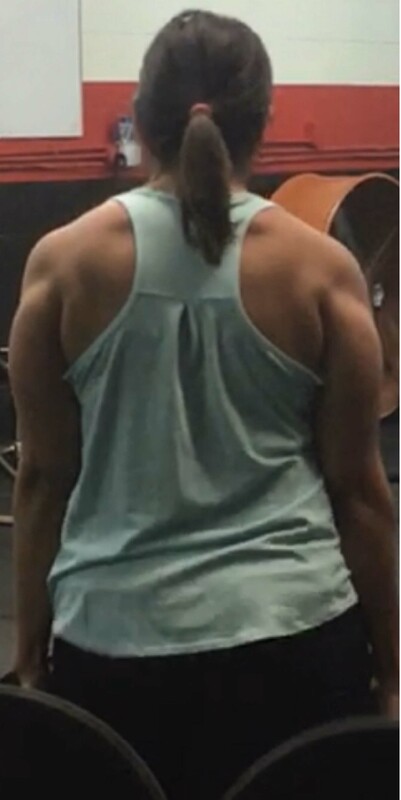 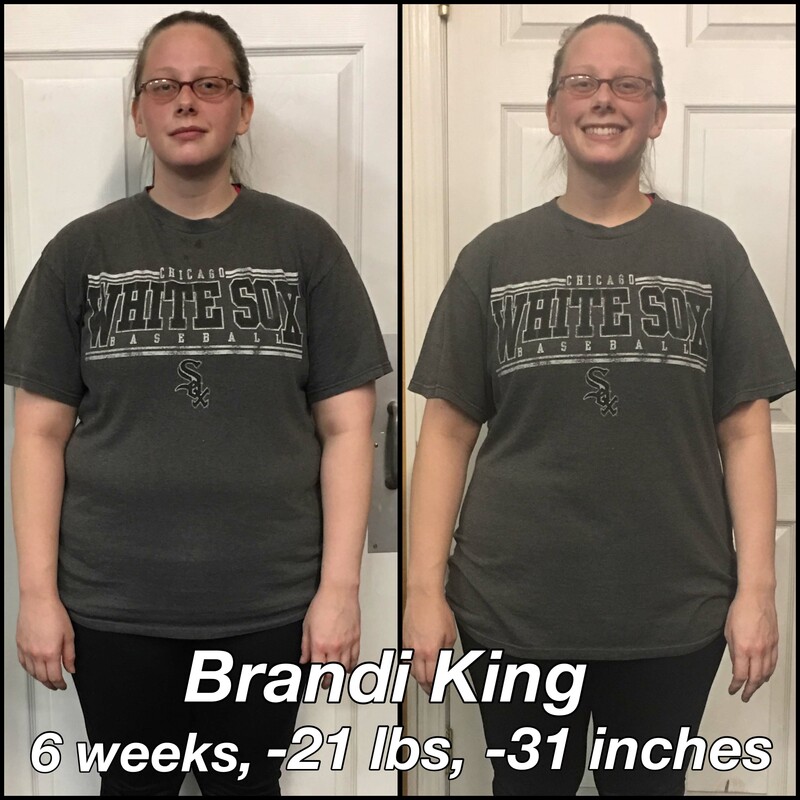 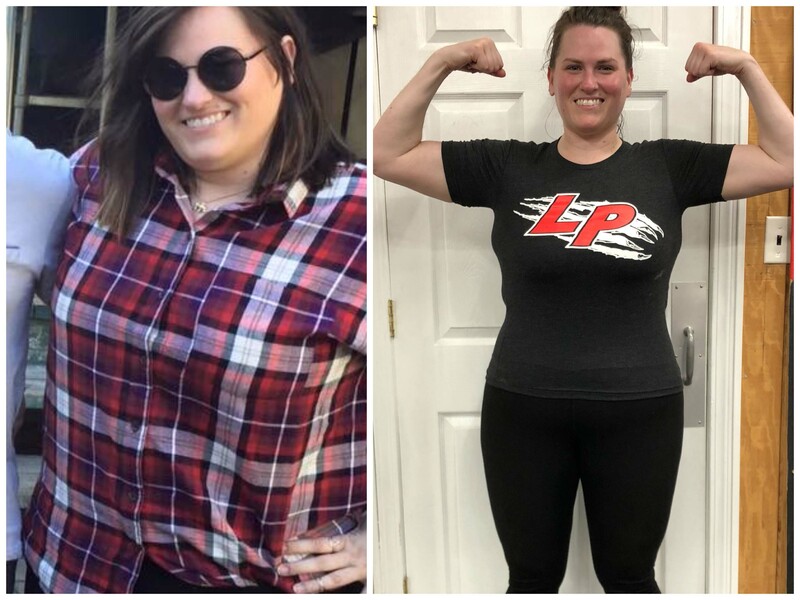 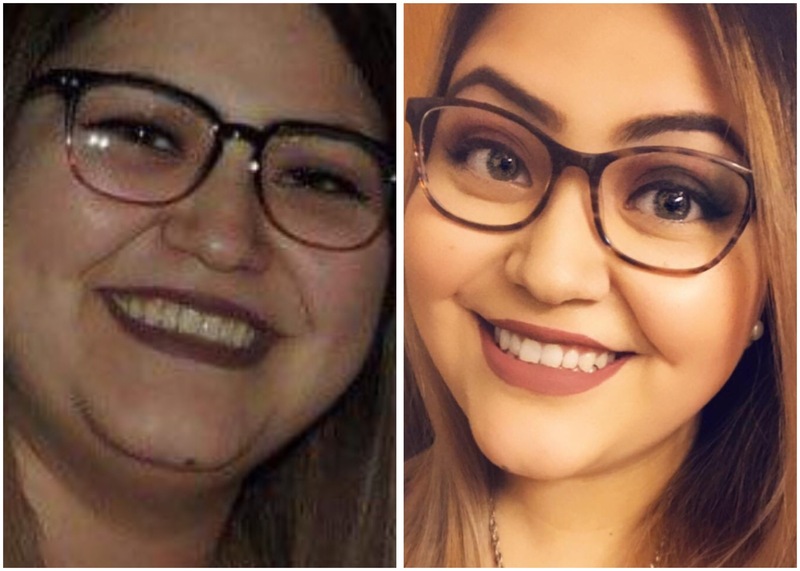 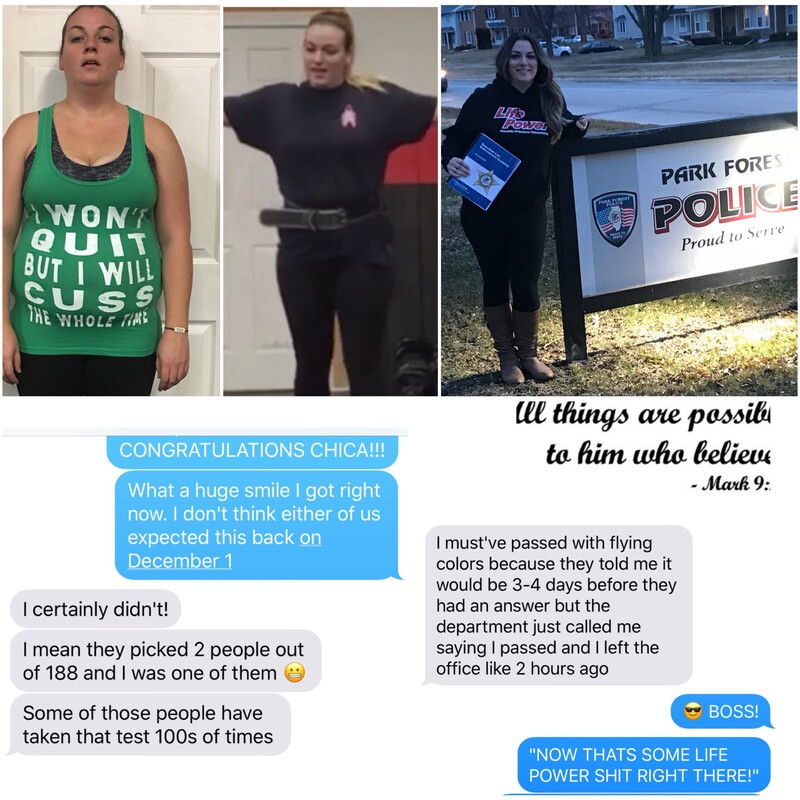 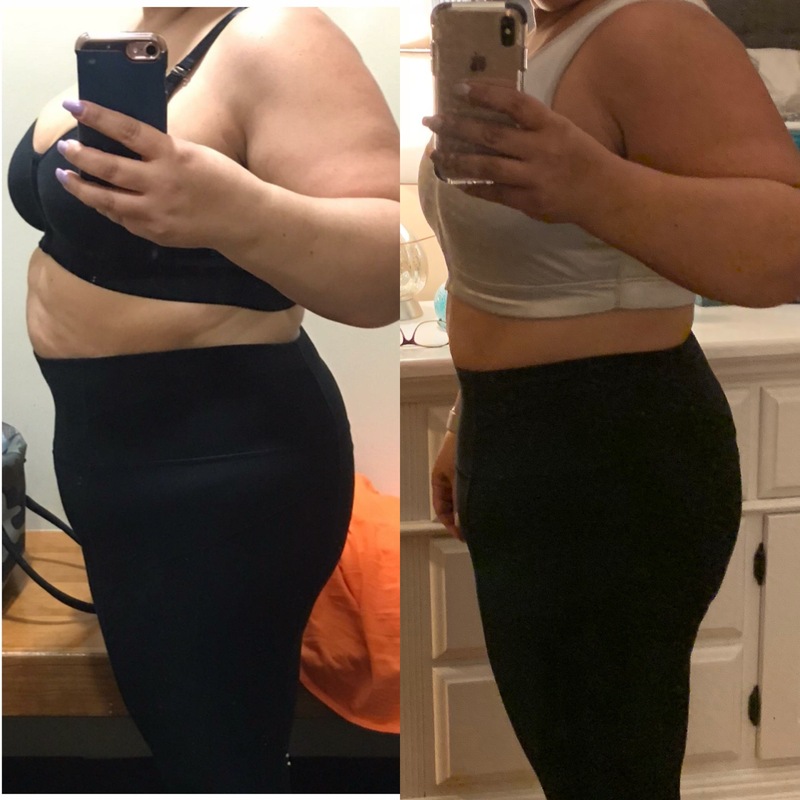 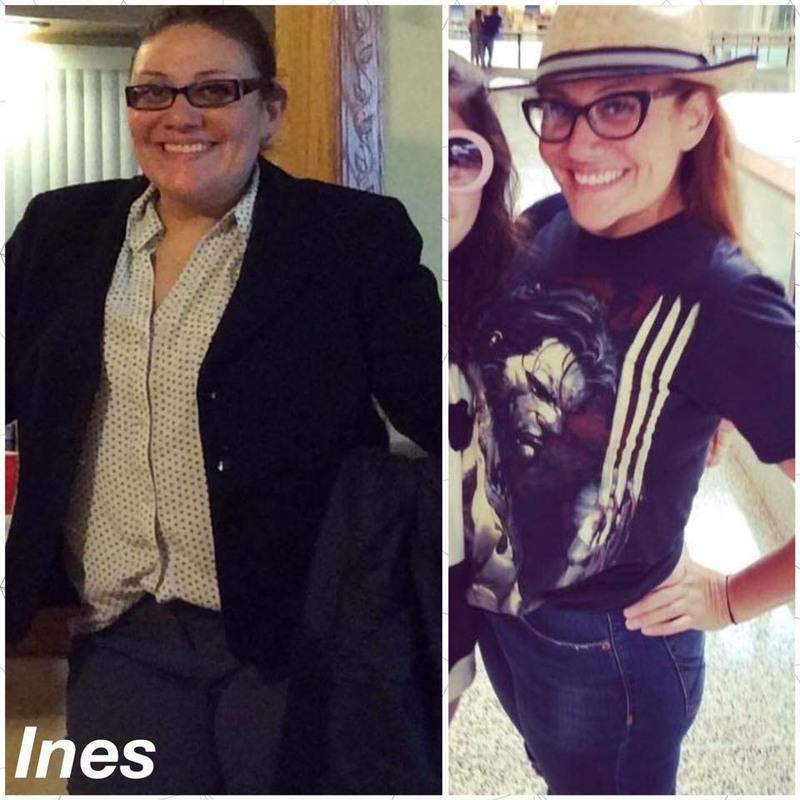 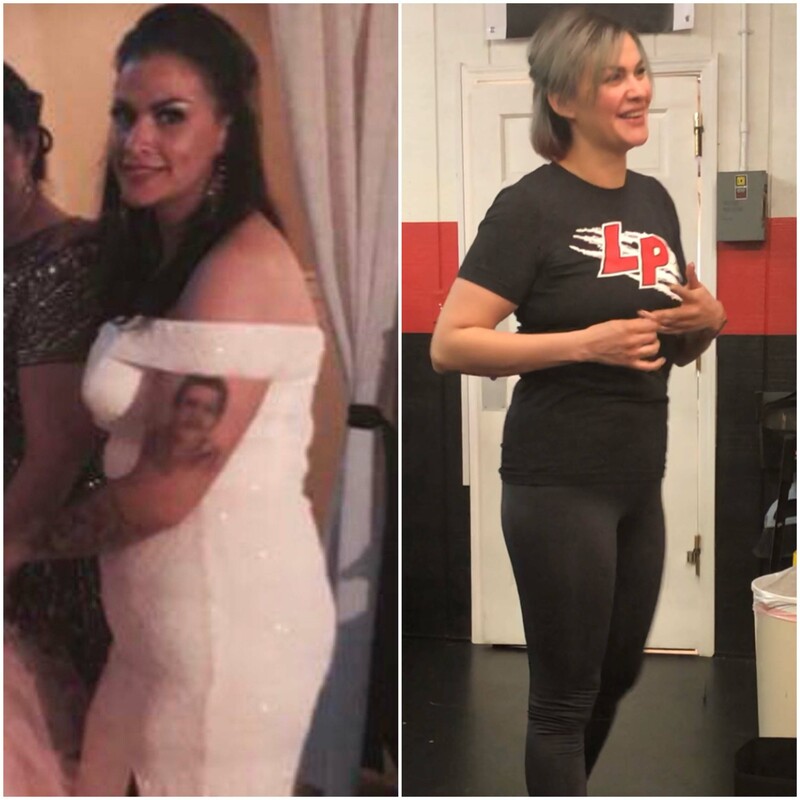 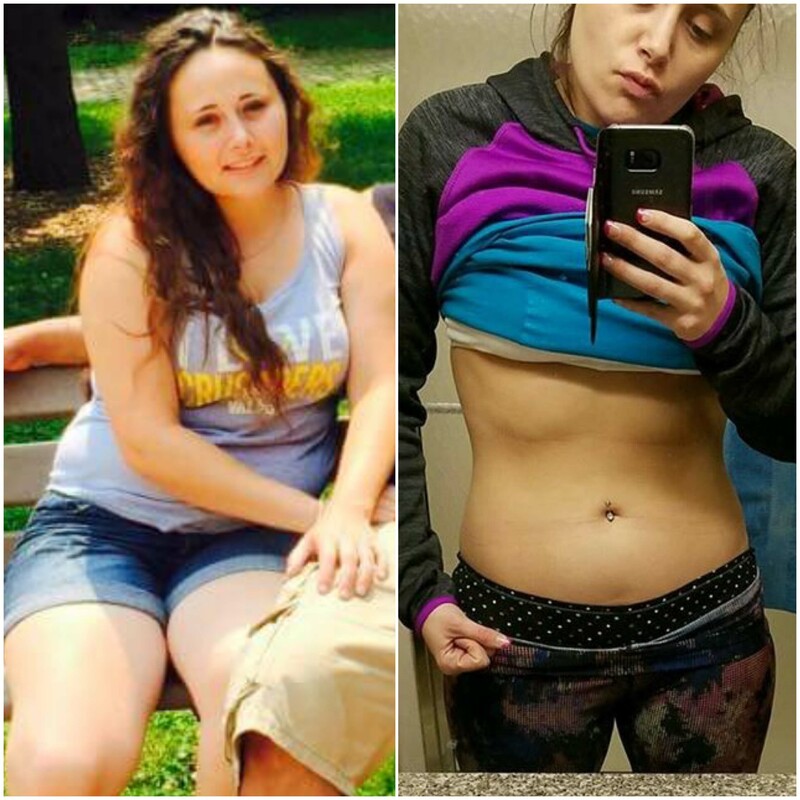 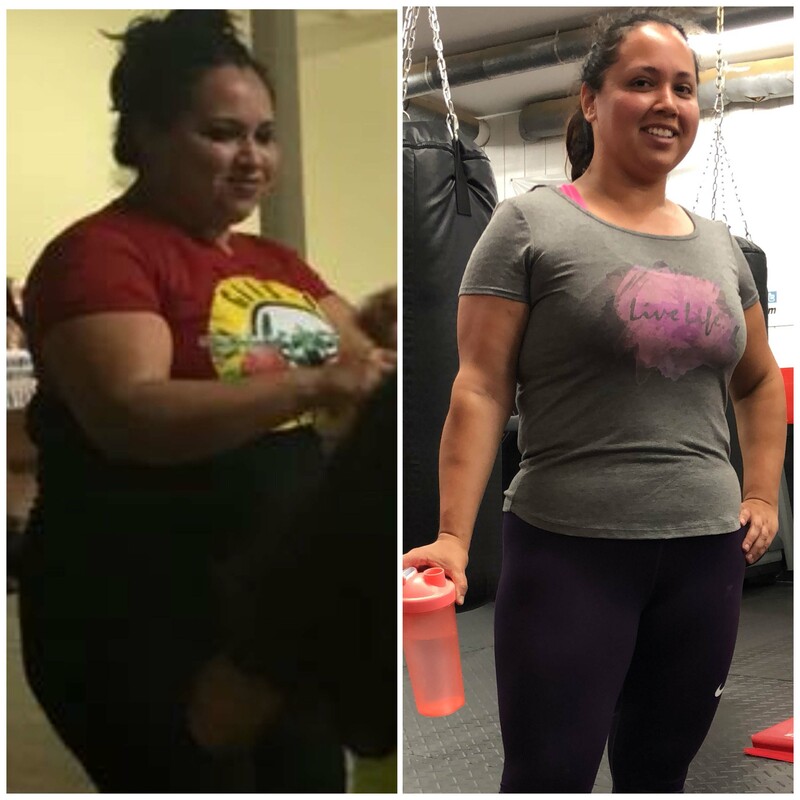 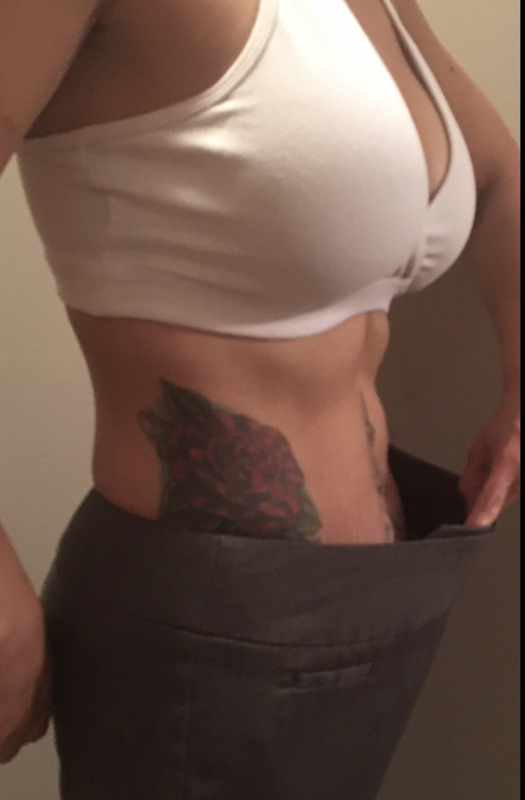 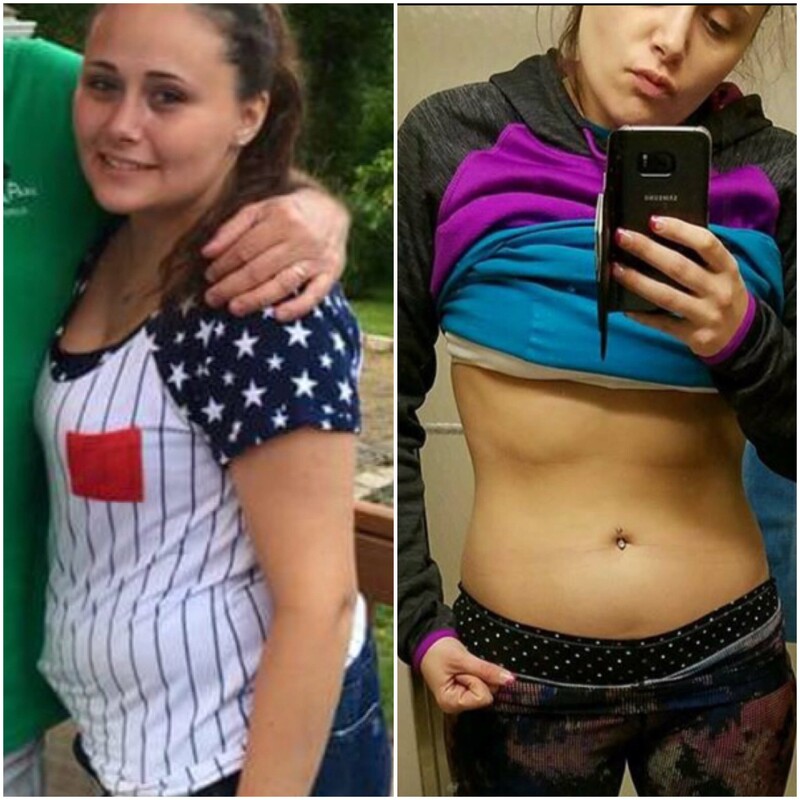 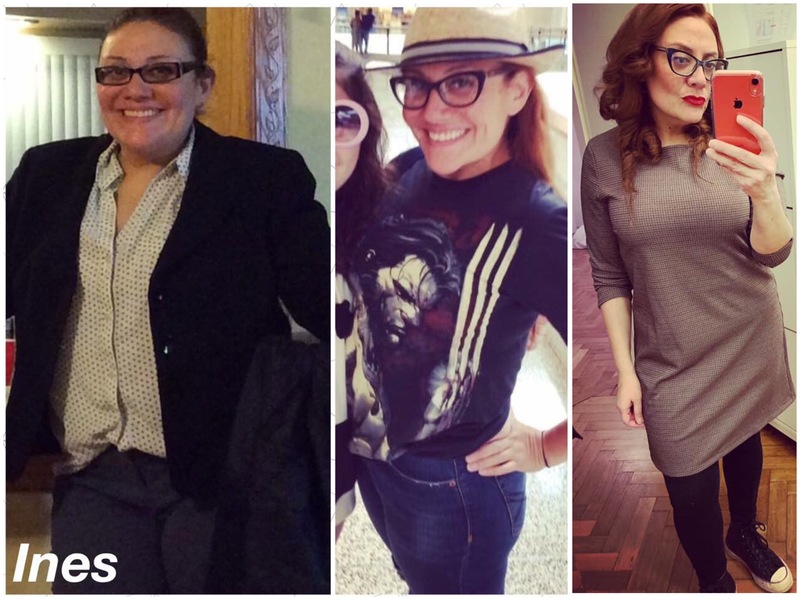 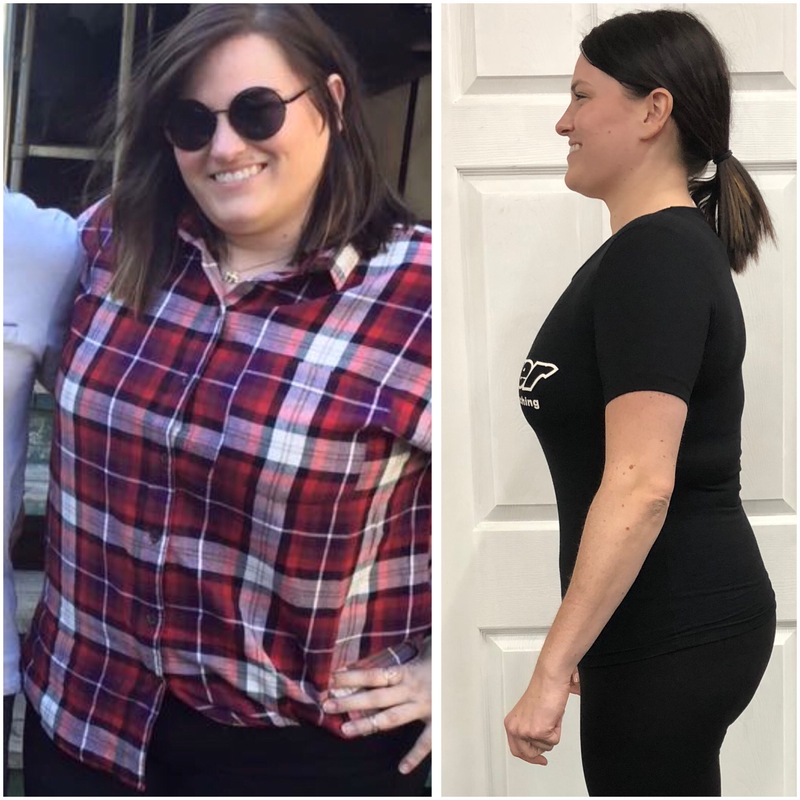 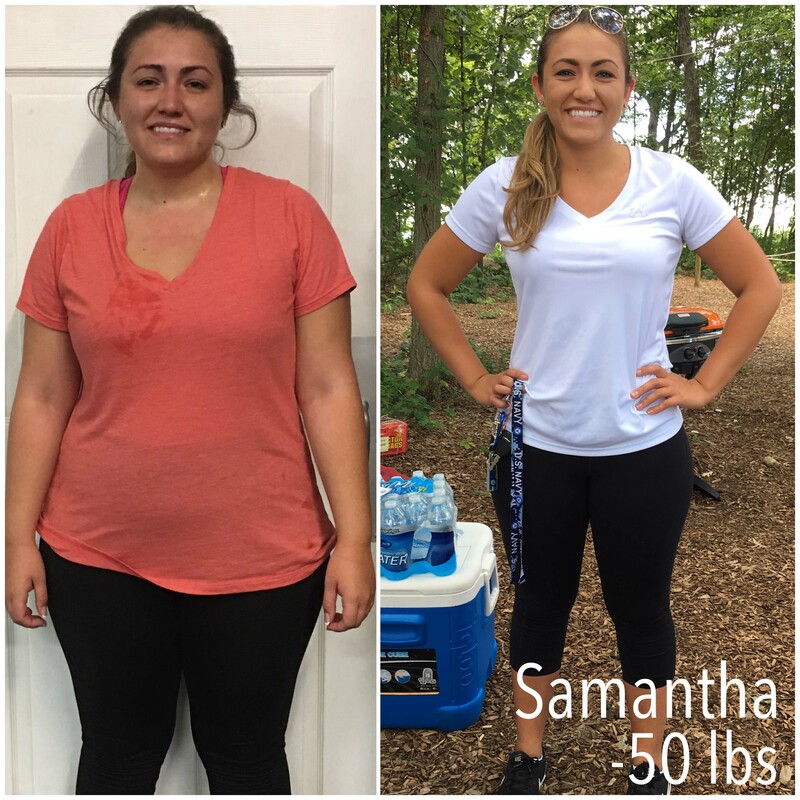 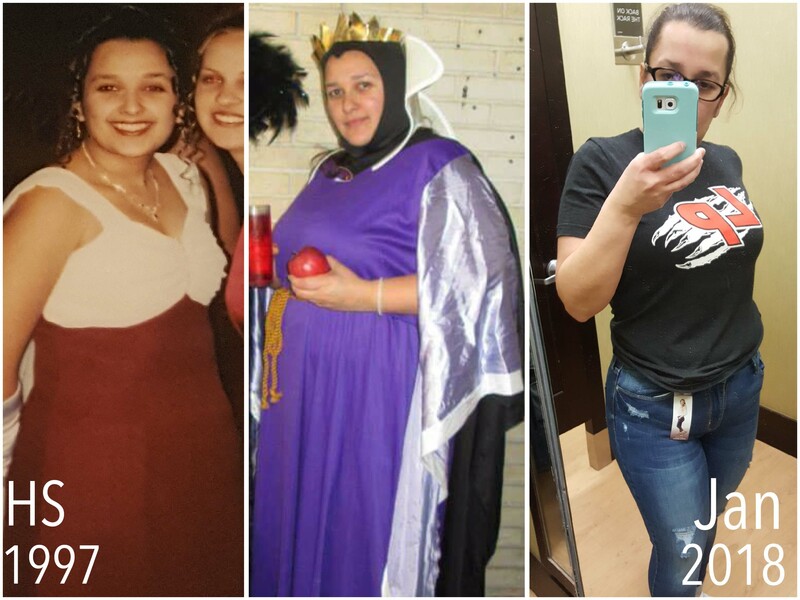 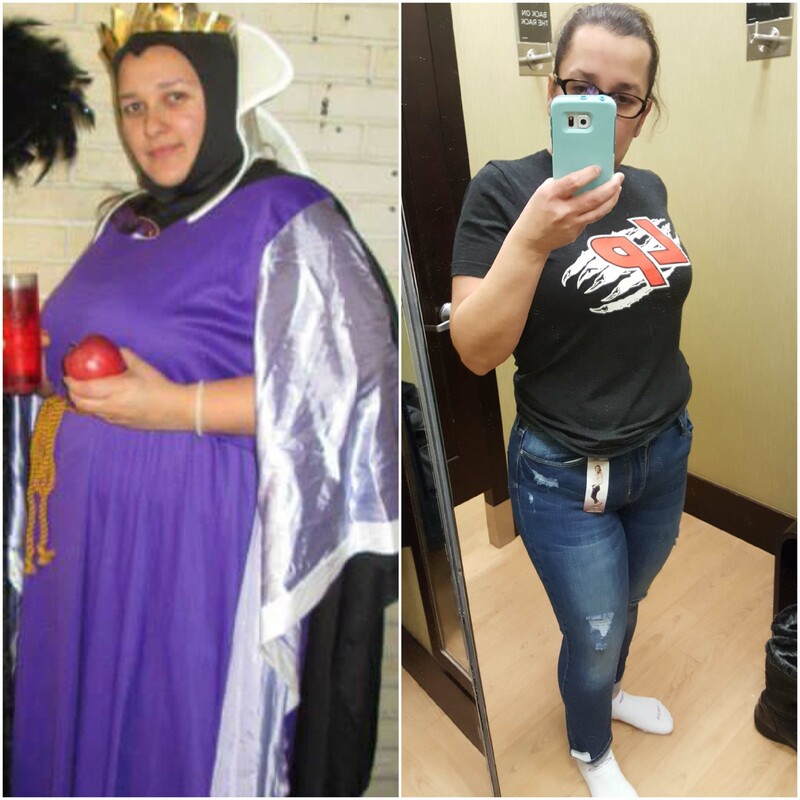 RESULTS, RESULTS, AND MORE RESULTS! 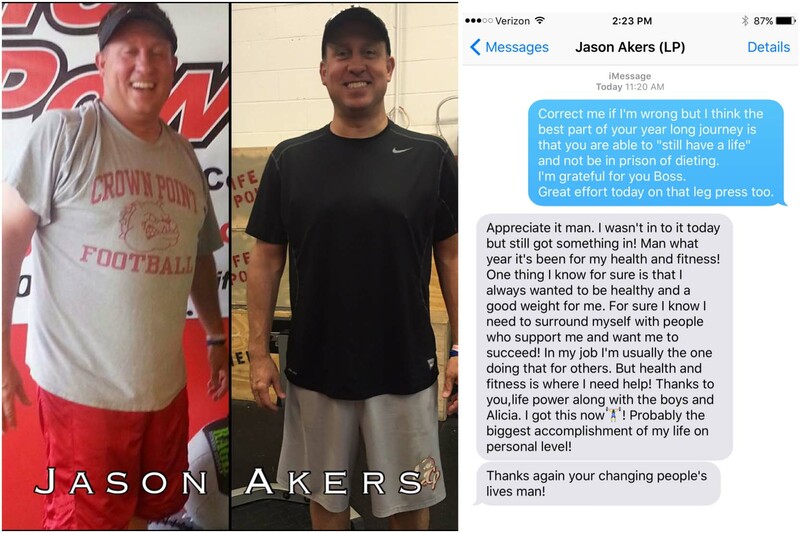 A family man, a spiritual man, a coach. 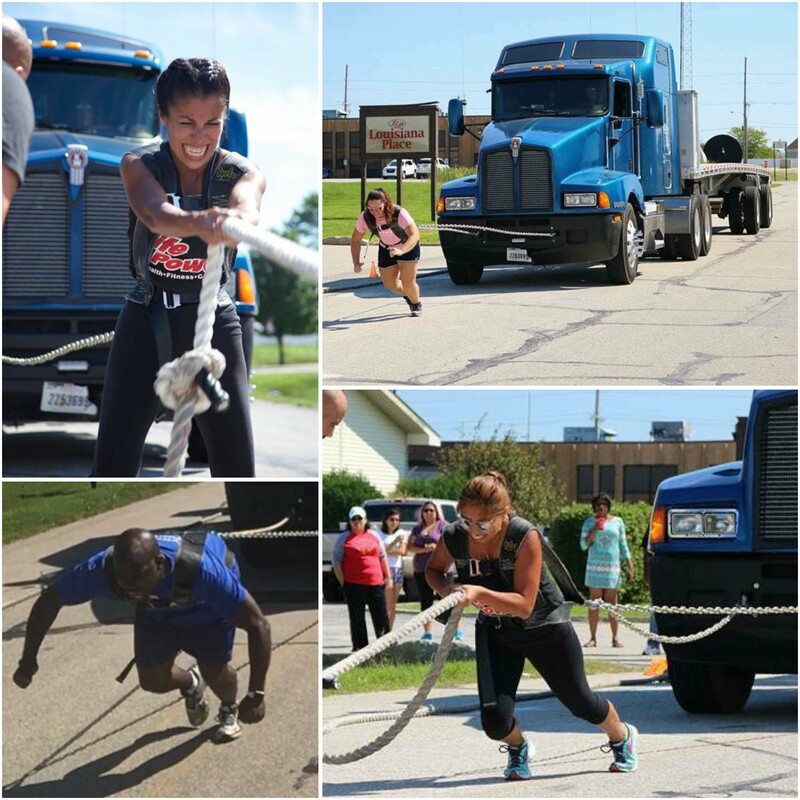 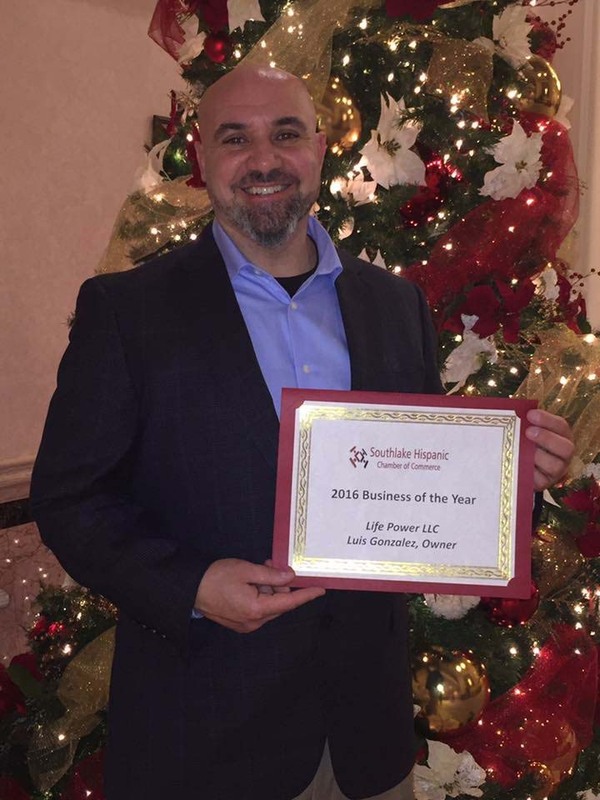 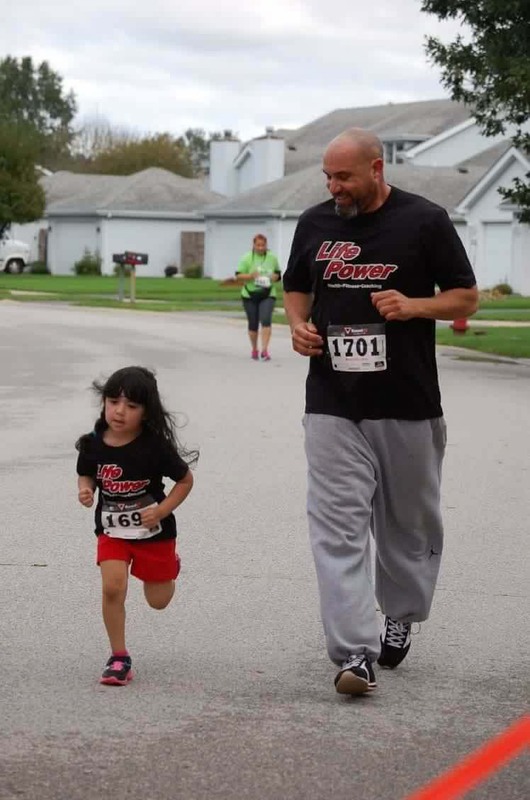 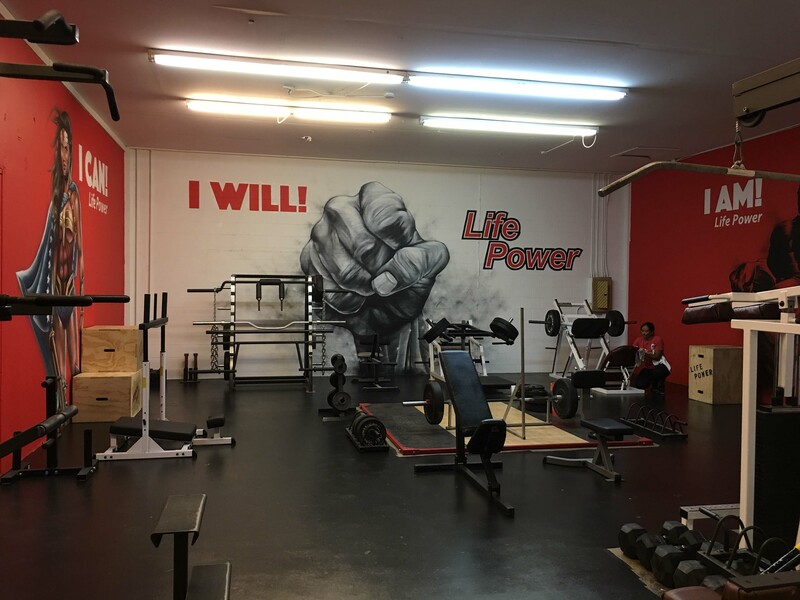 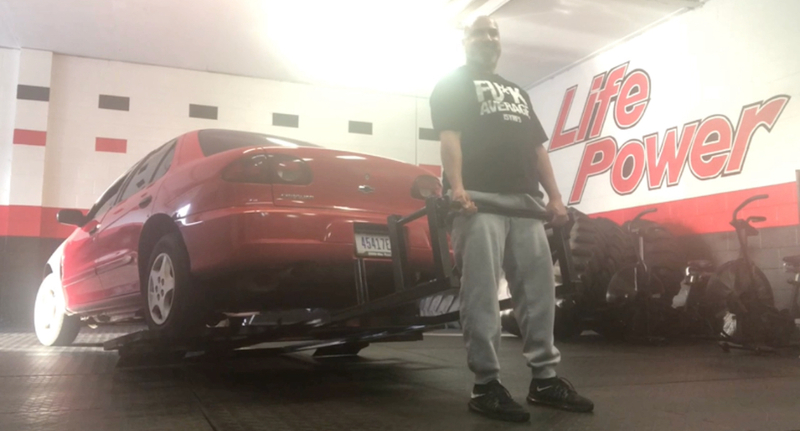 Life Power is a family-owned business and Coach Luis runs it with his wife, their daughter, and son. 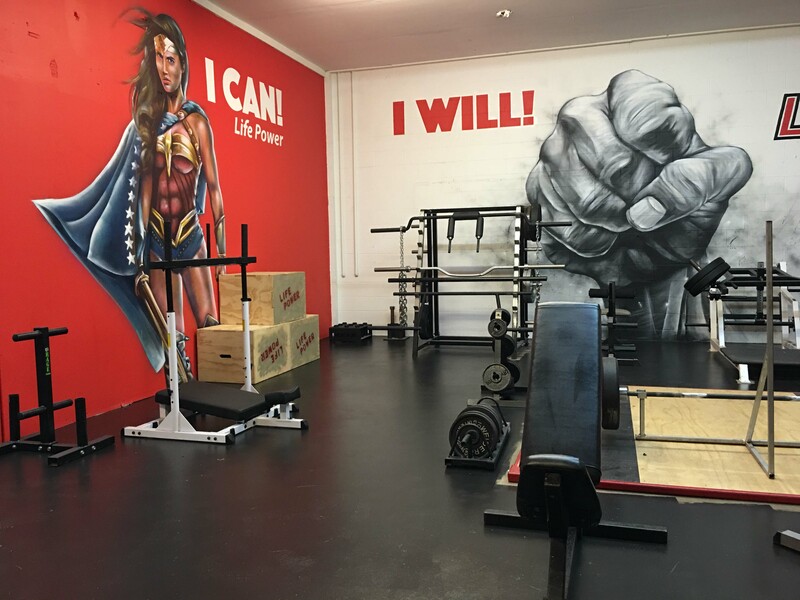 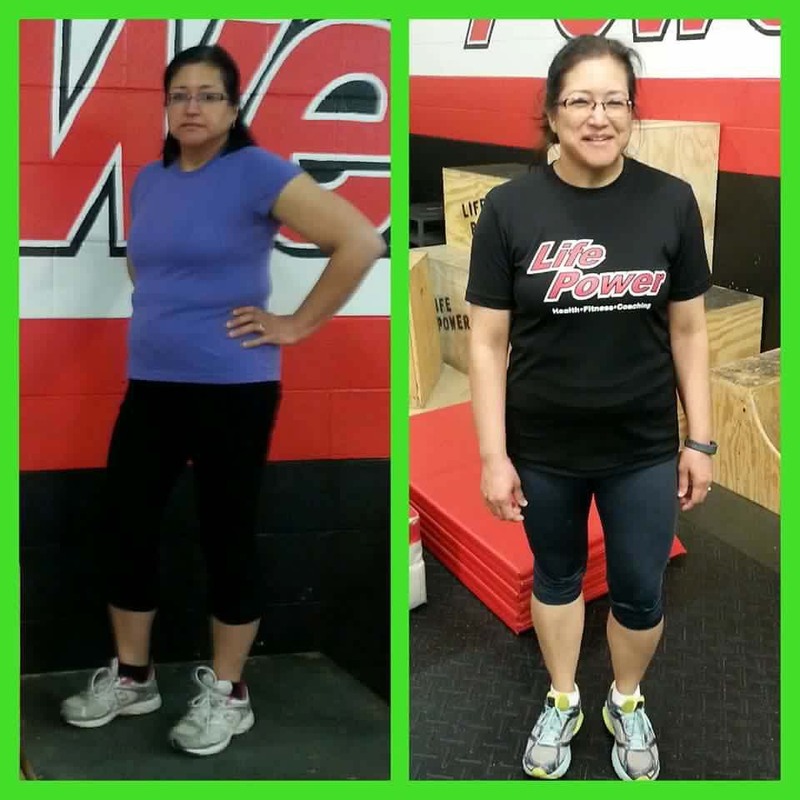 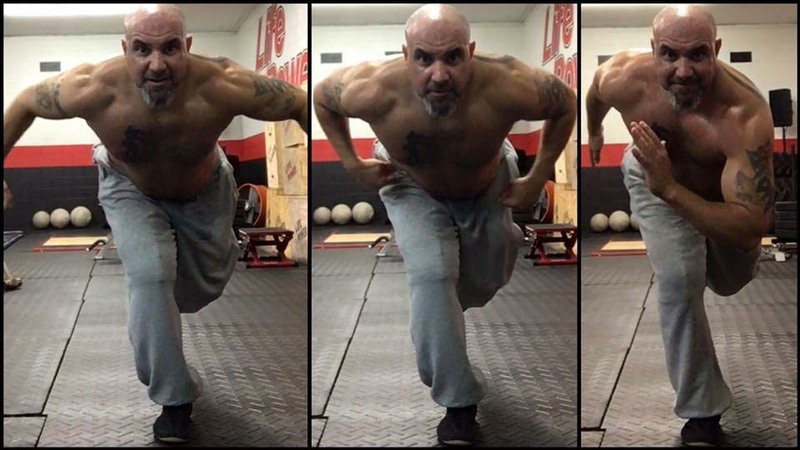 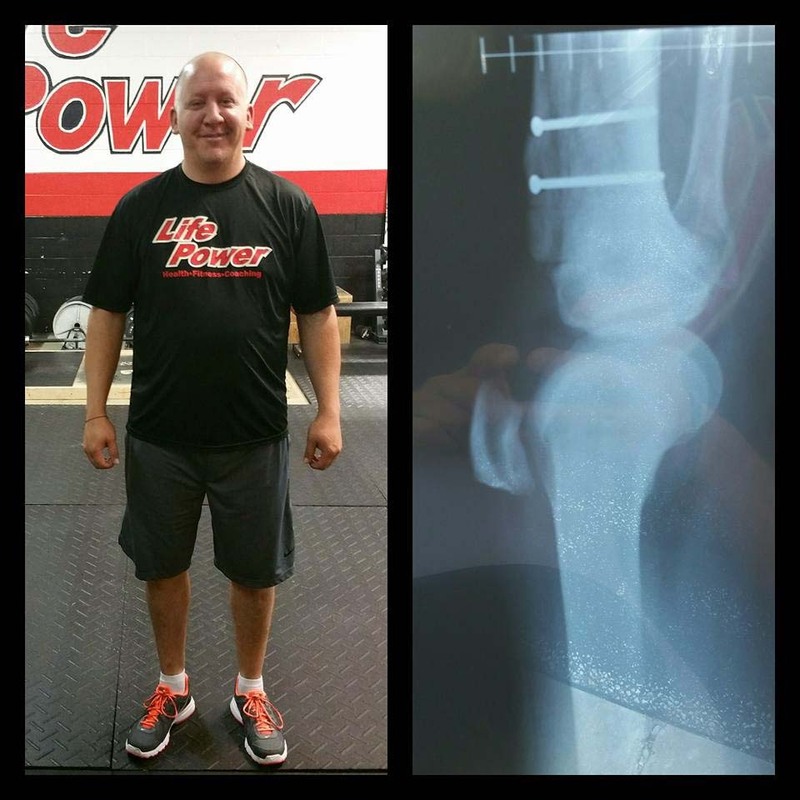 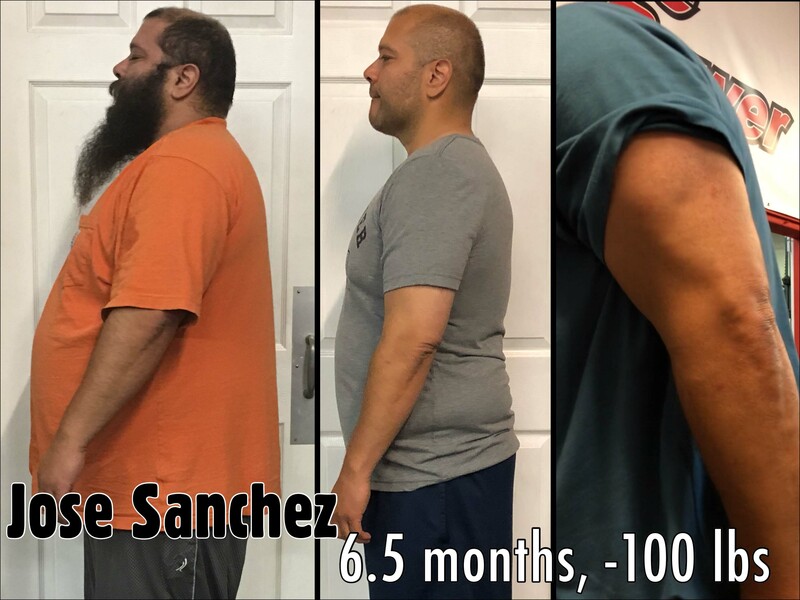 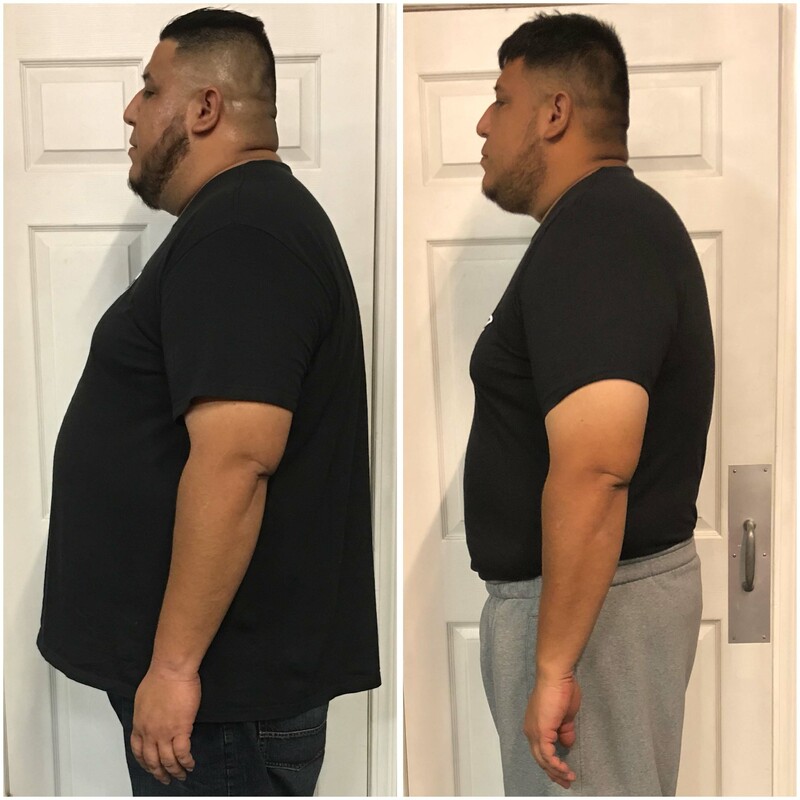 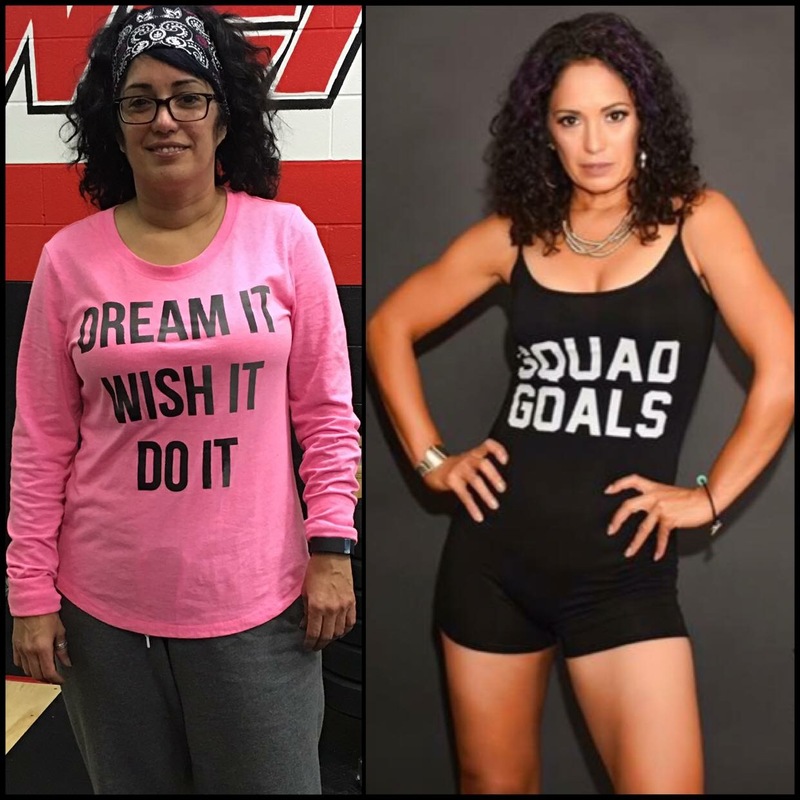 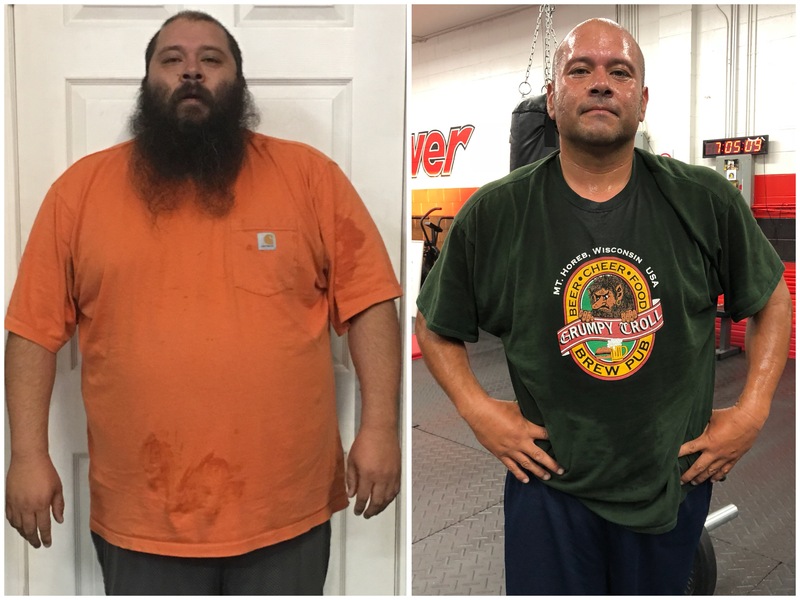 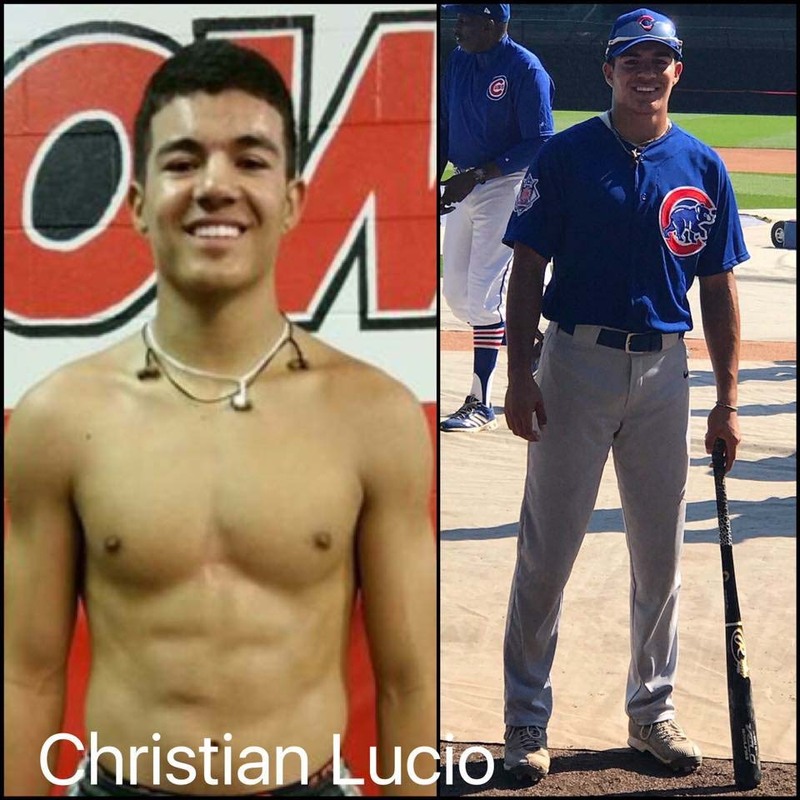 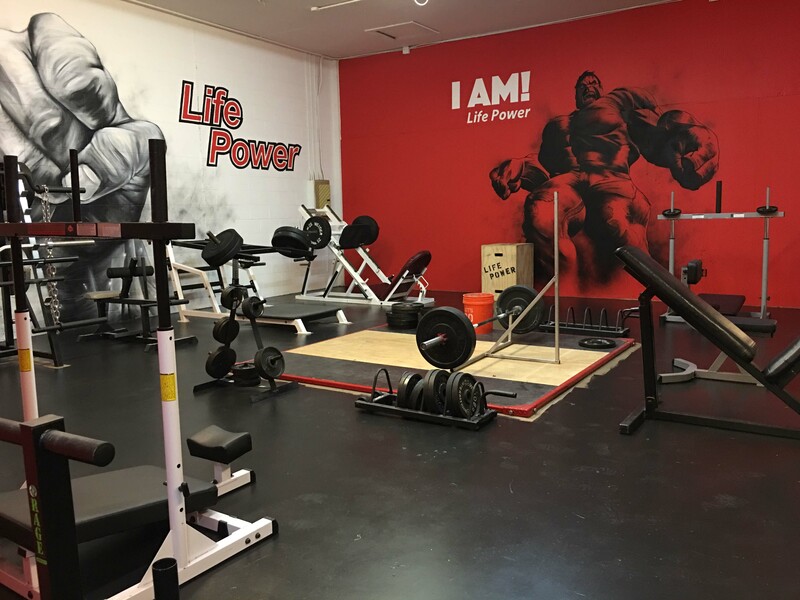 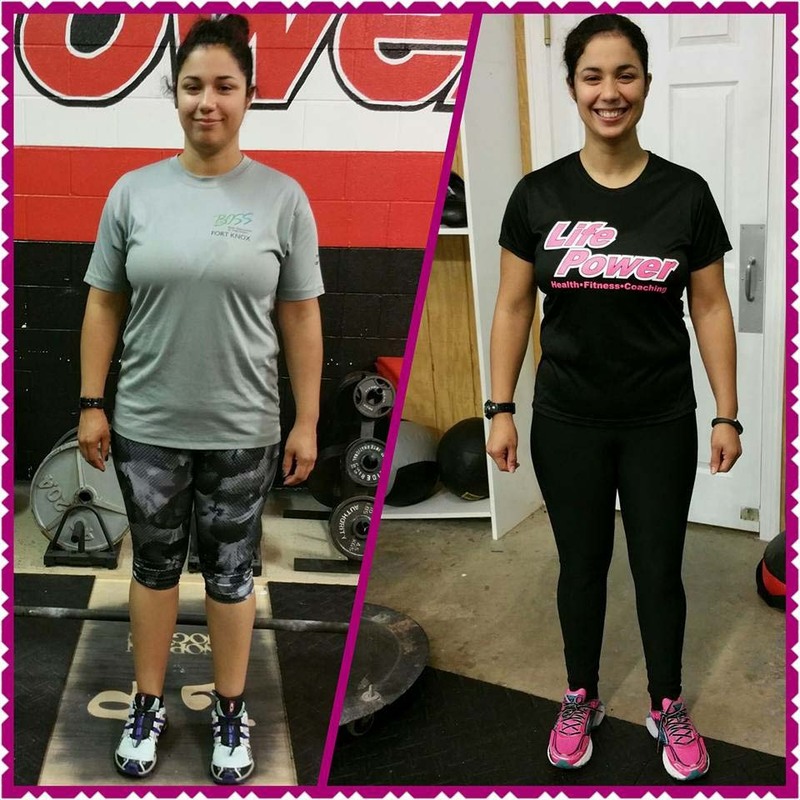 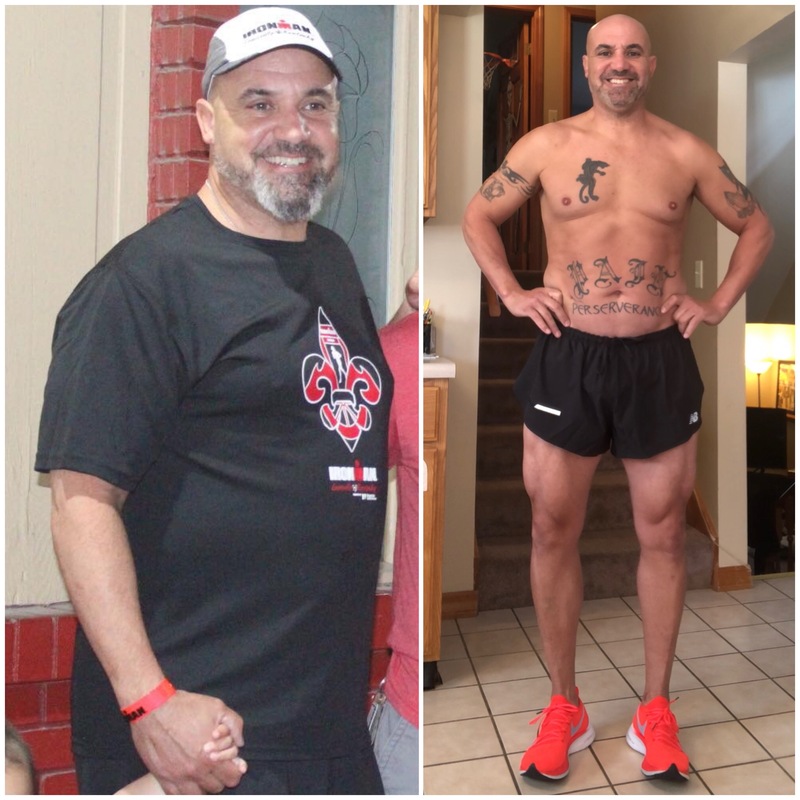 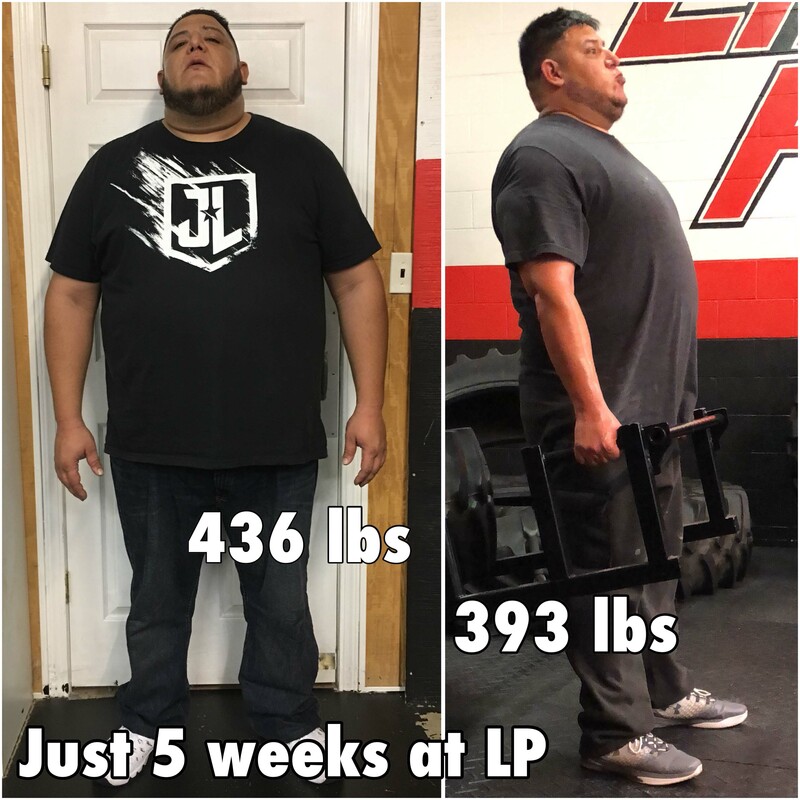 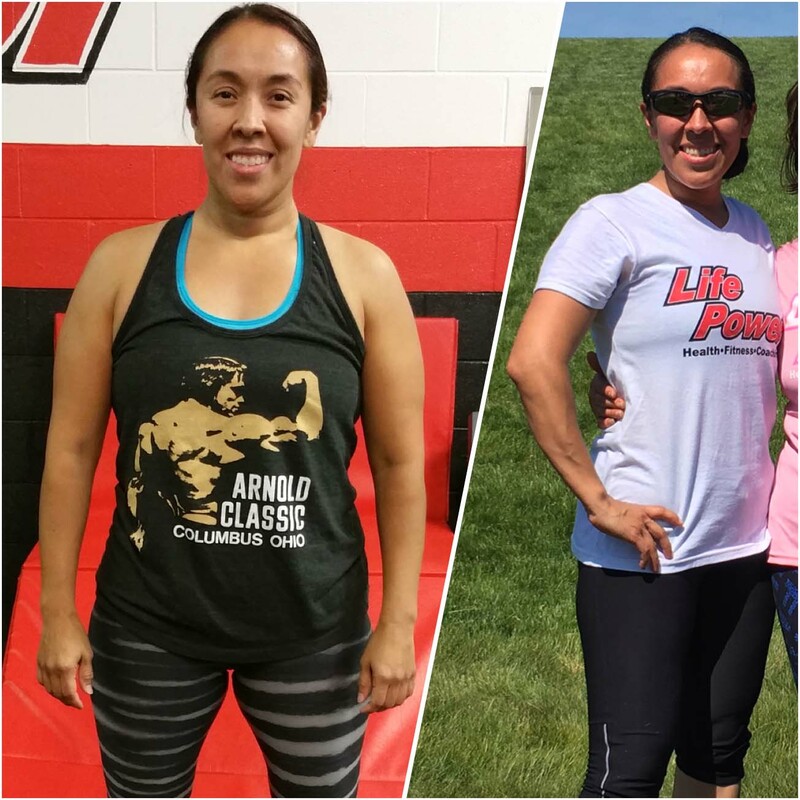 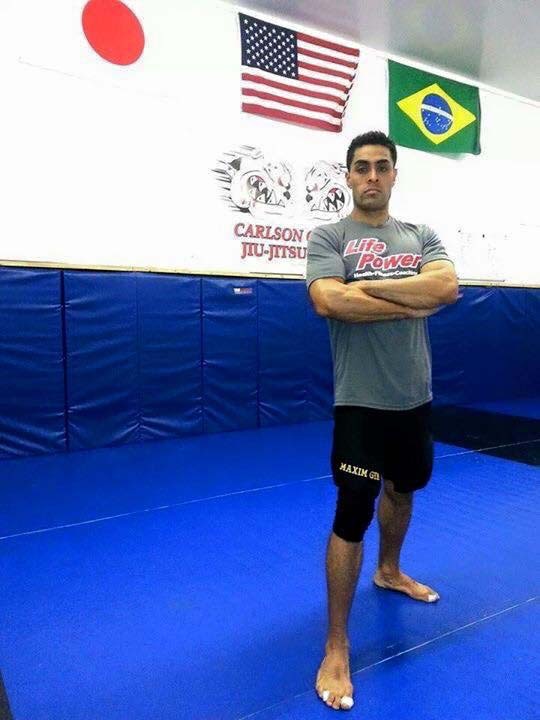 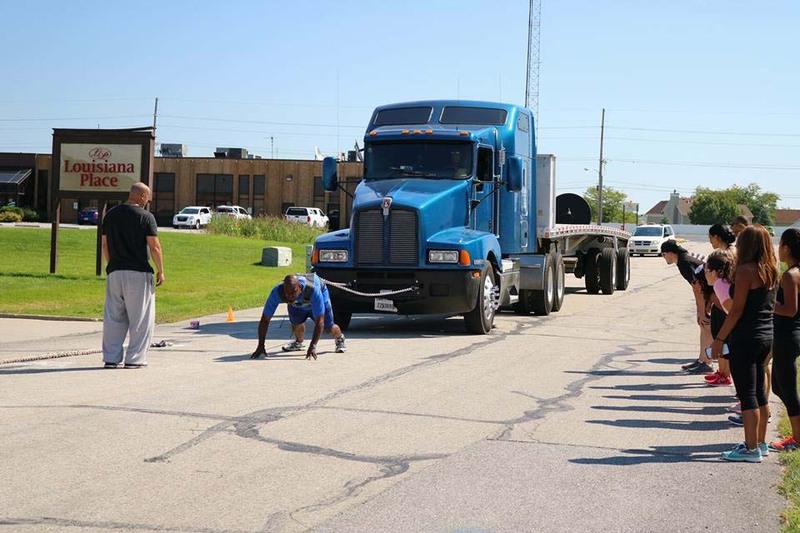 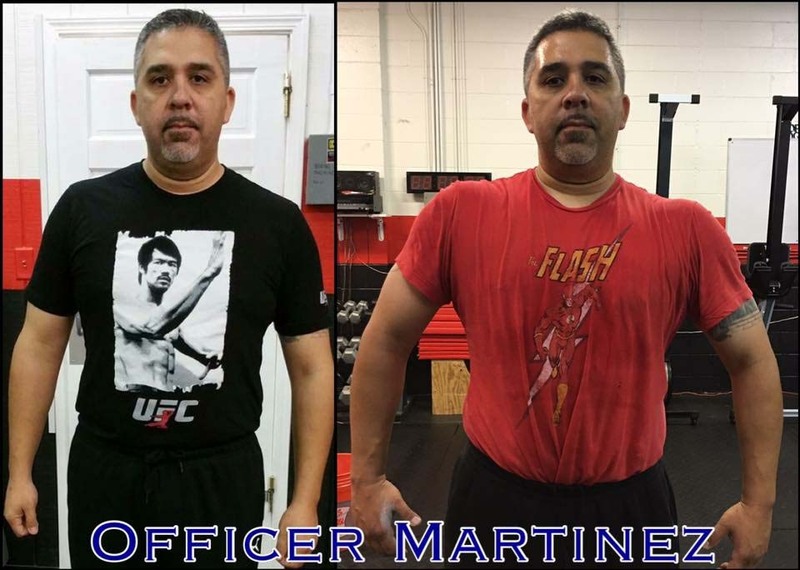 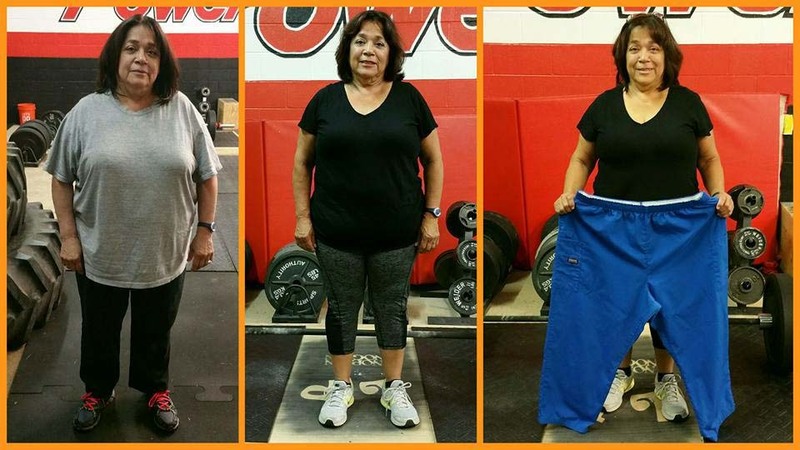 Coach Luis has nearly 30 years of experience and is always striving to achieve new physical accomplishments while continuing his education in physical fitness and health. 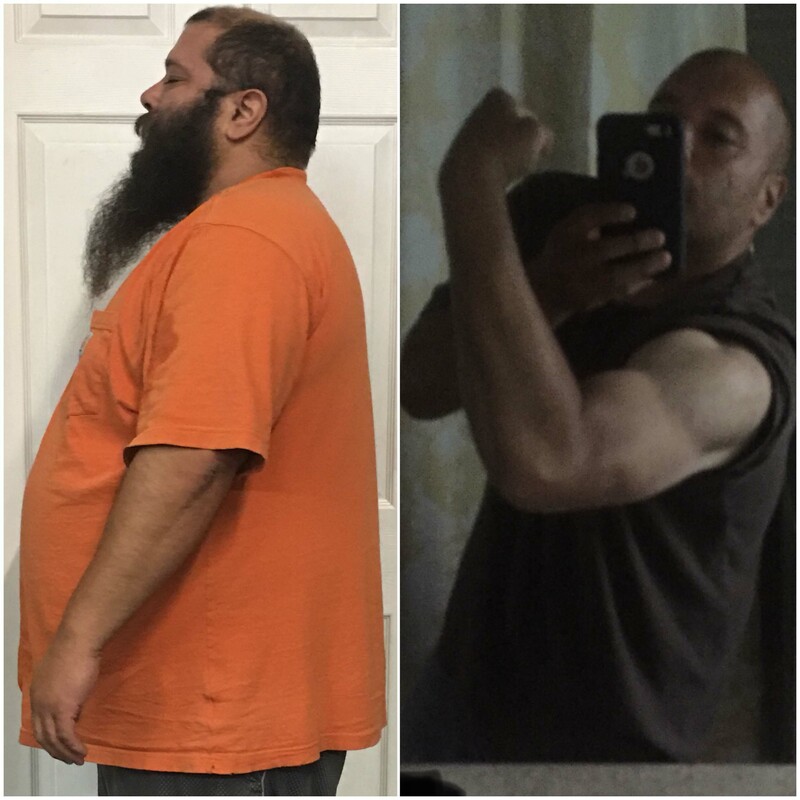 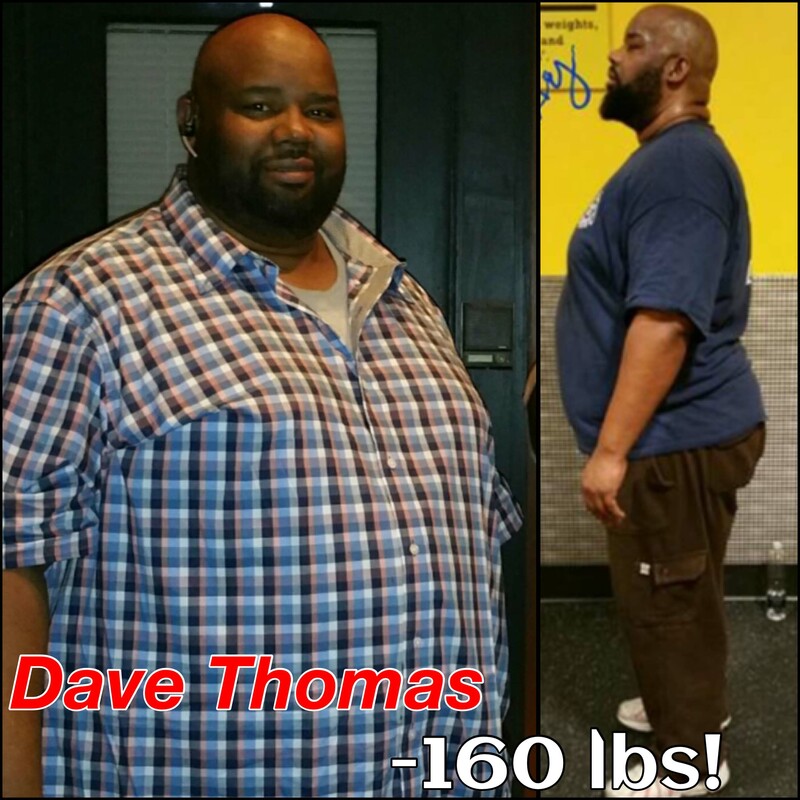 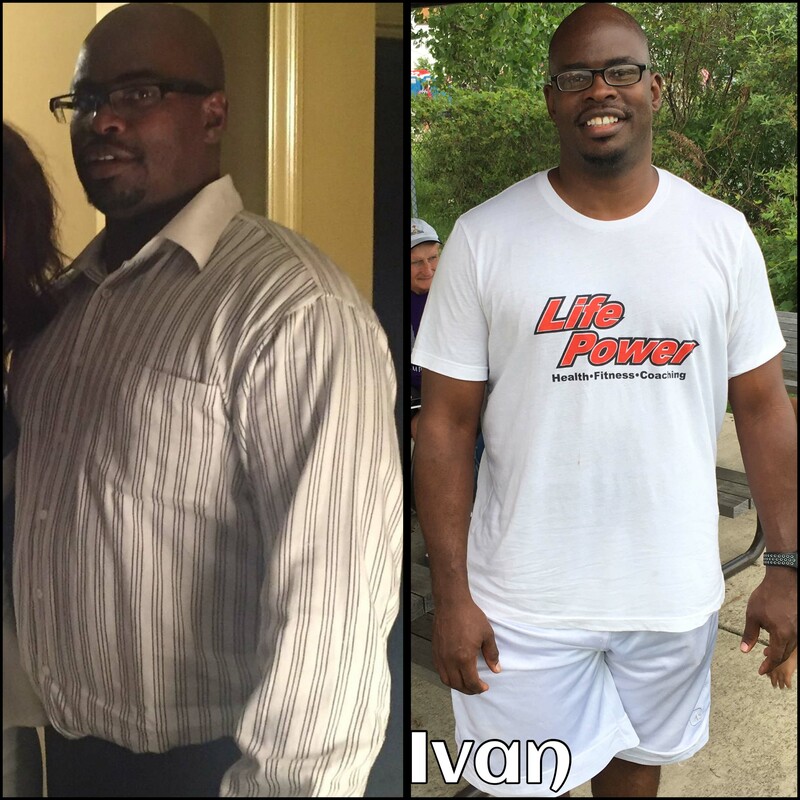 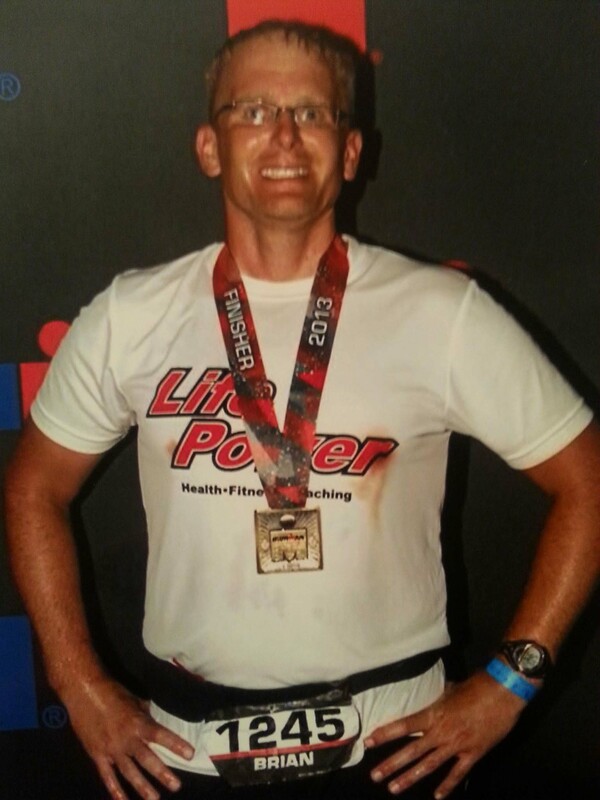 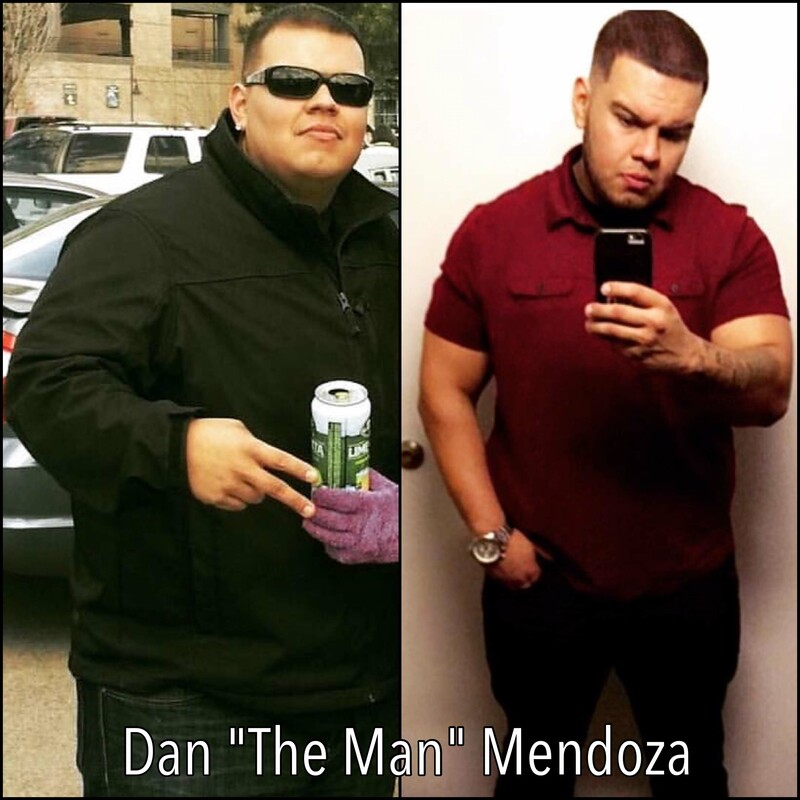 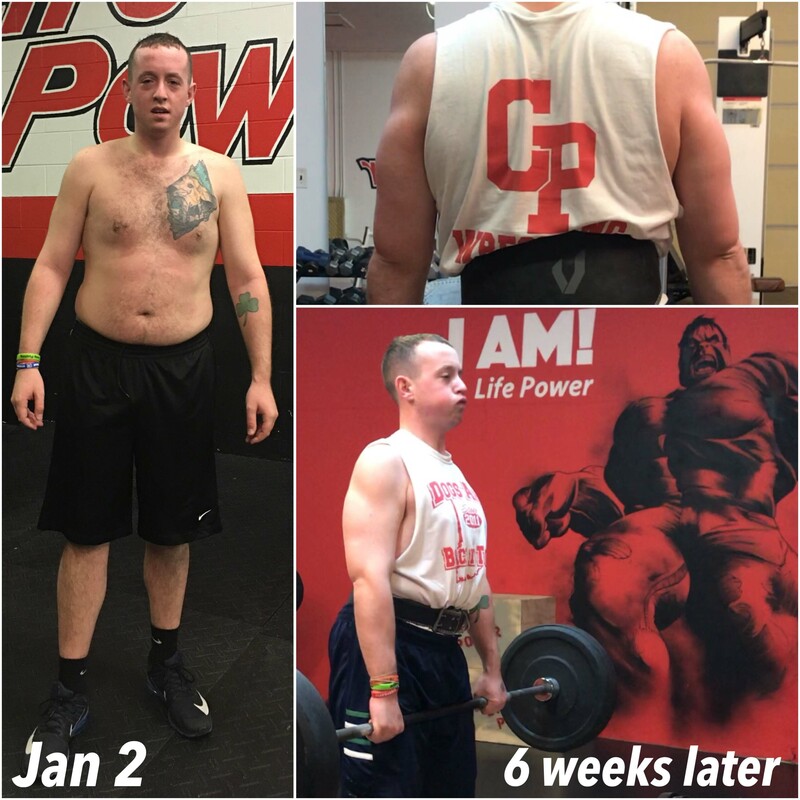 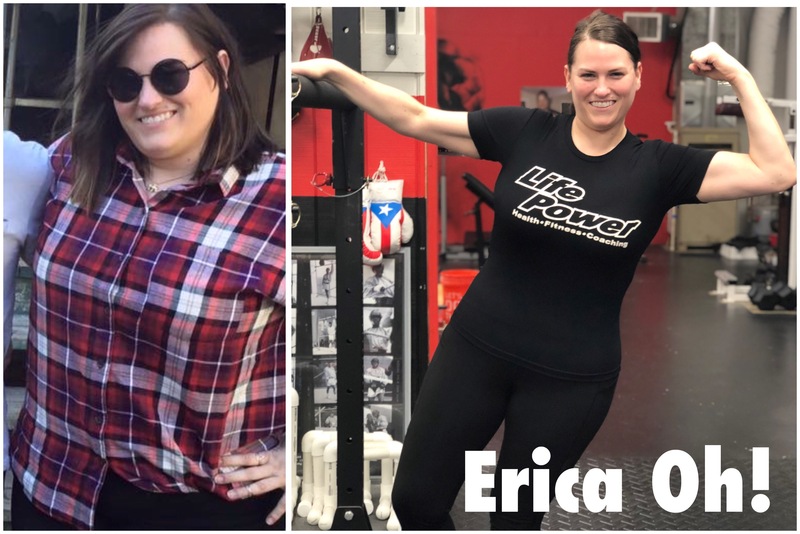 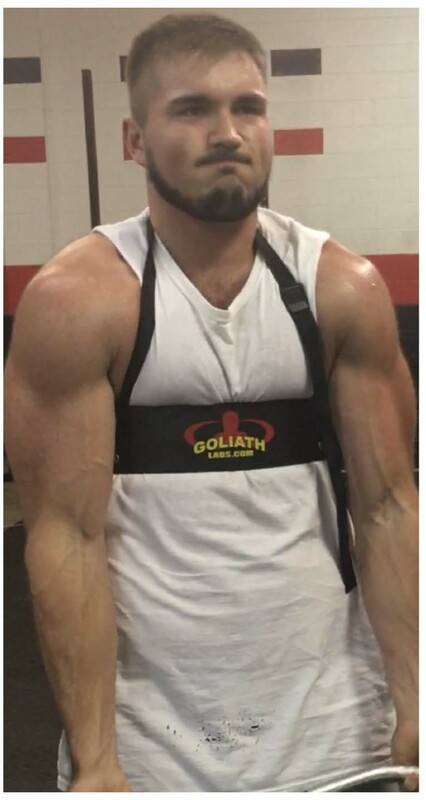 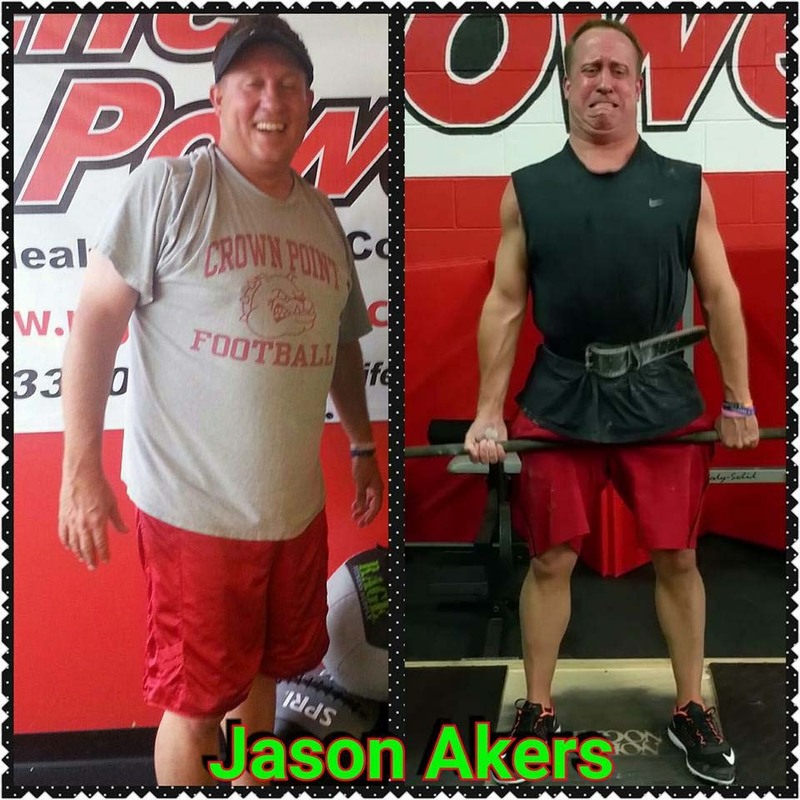 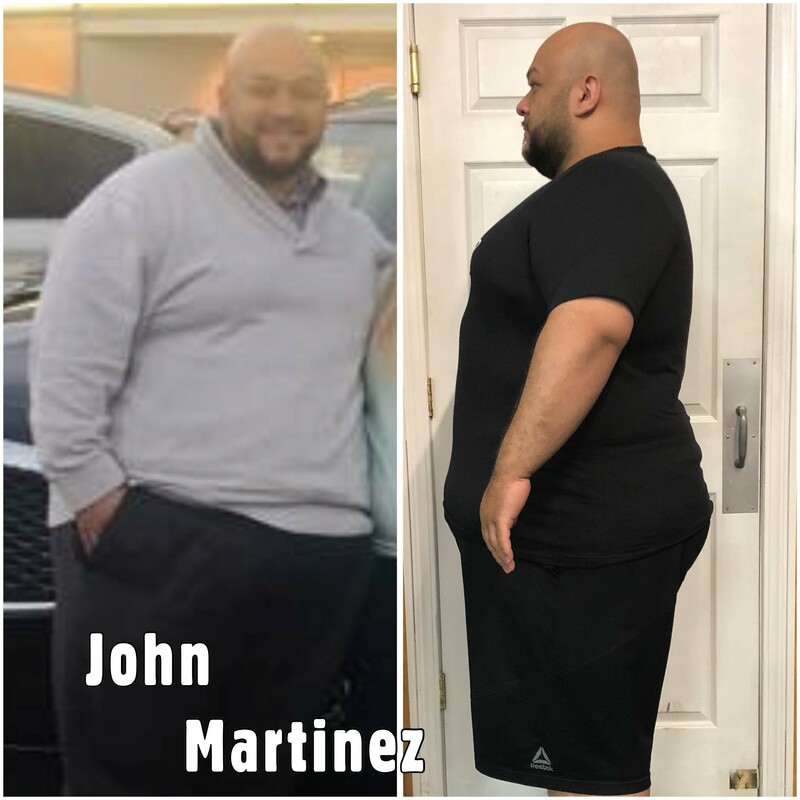 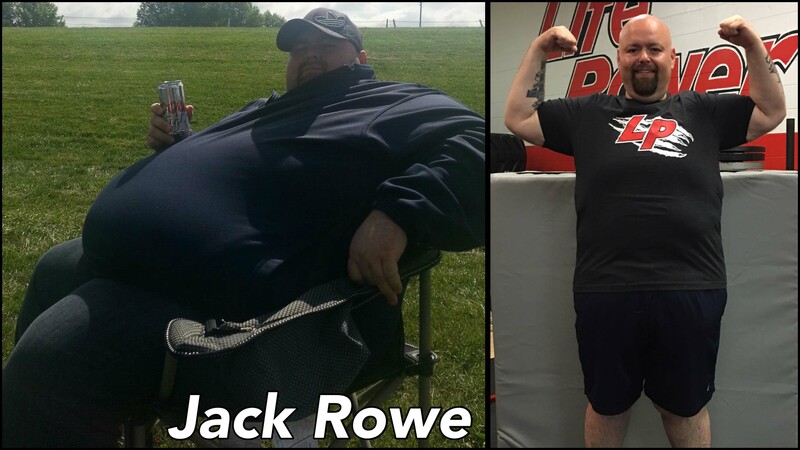 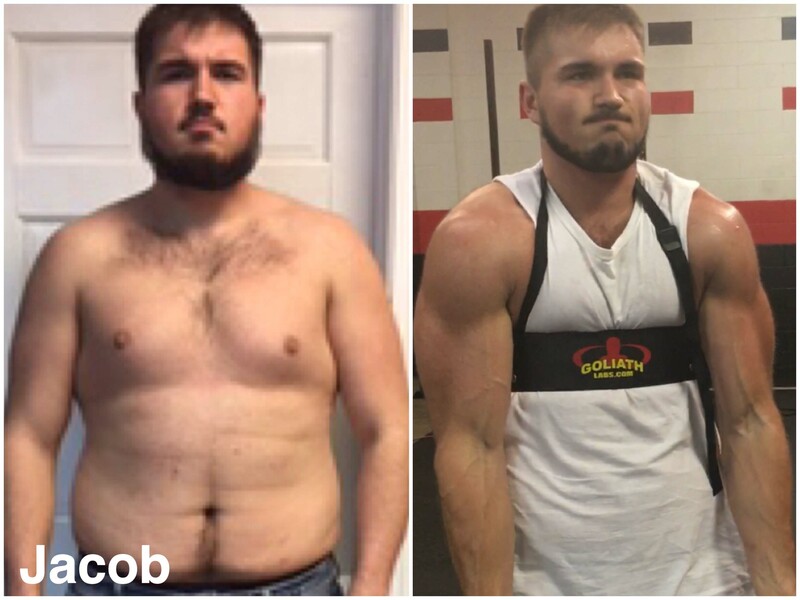 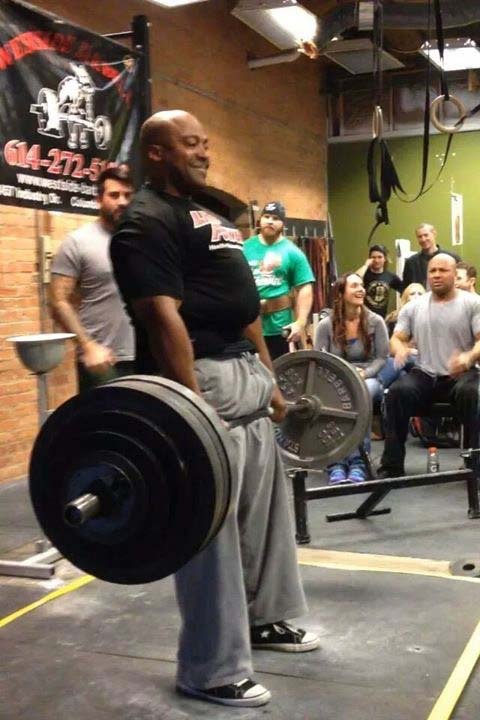 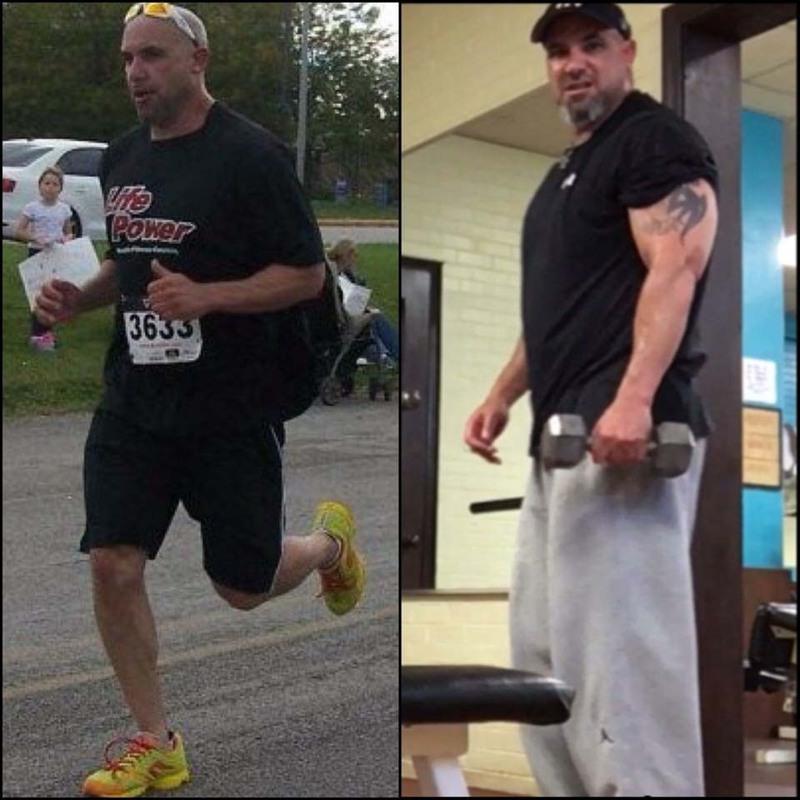 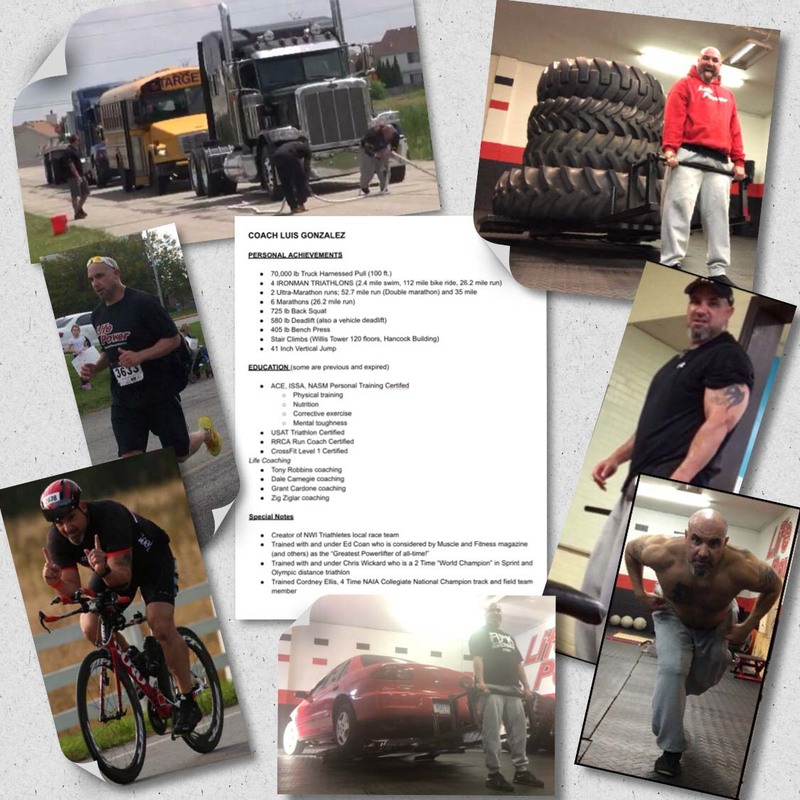 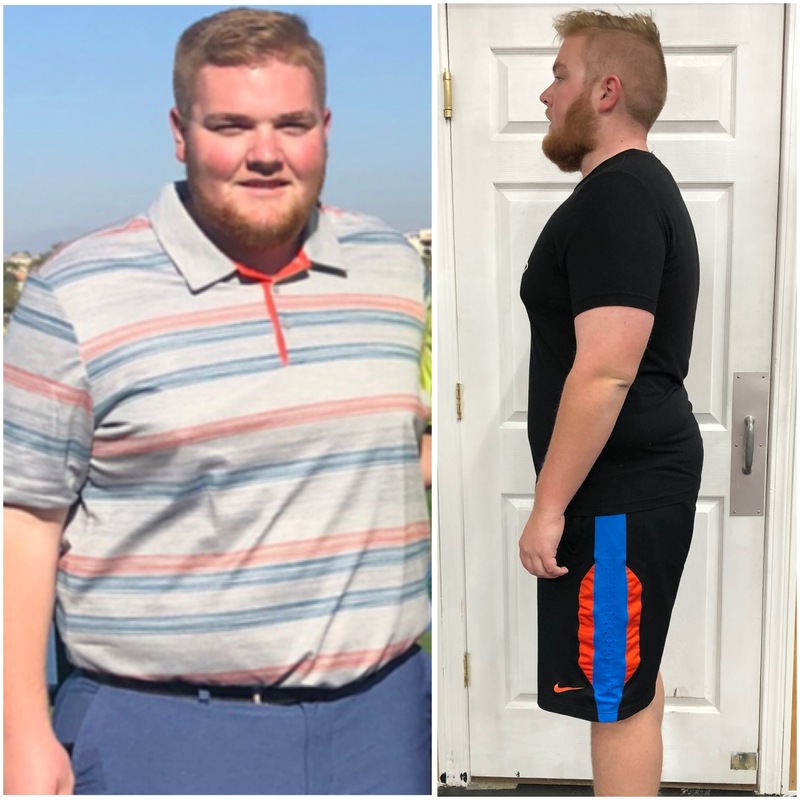 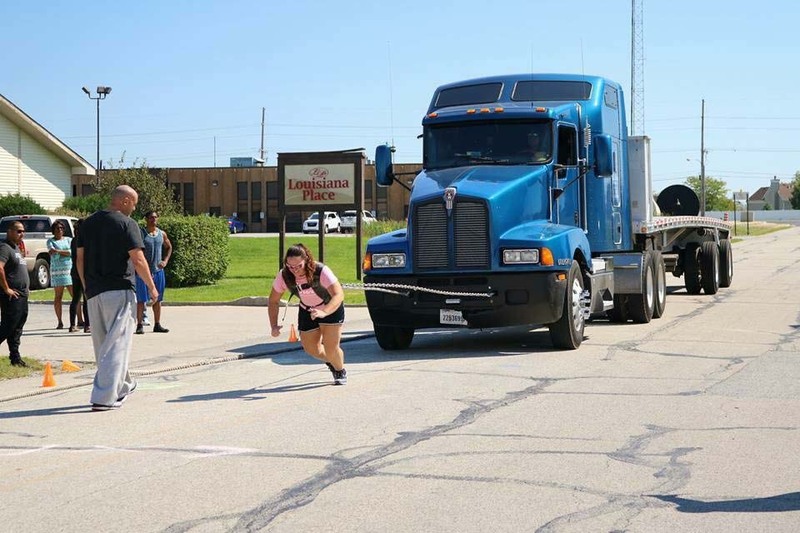 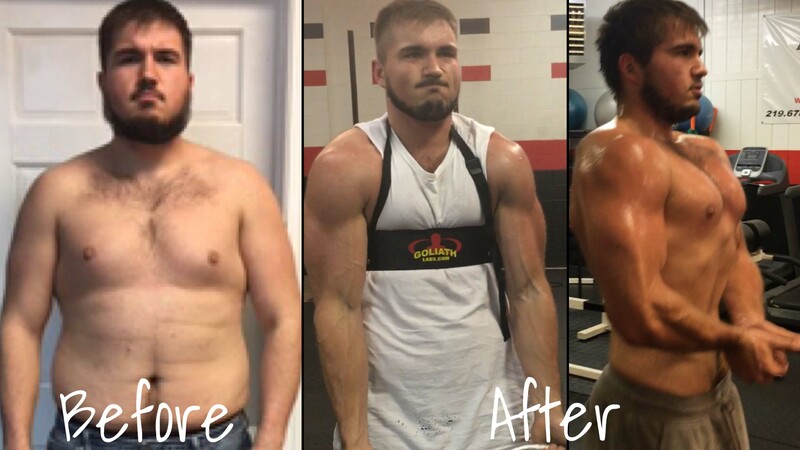 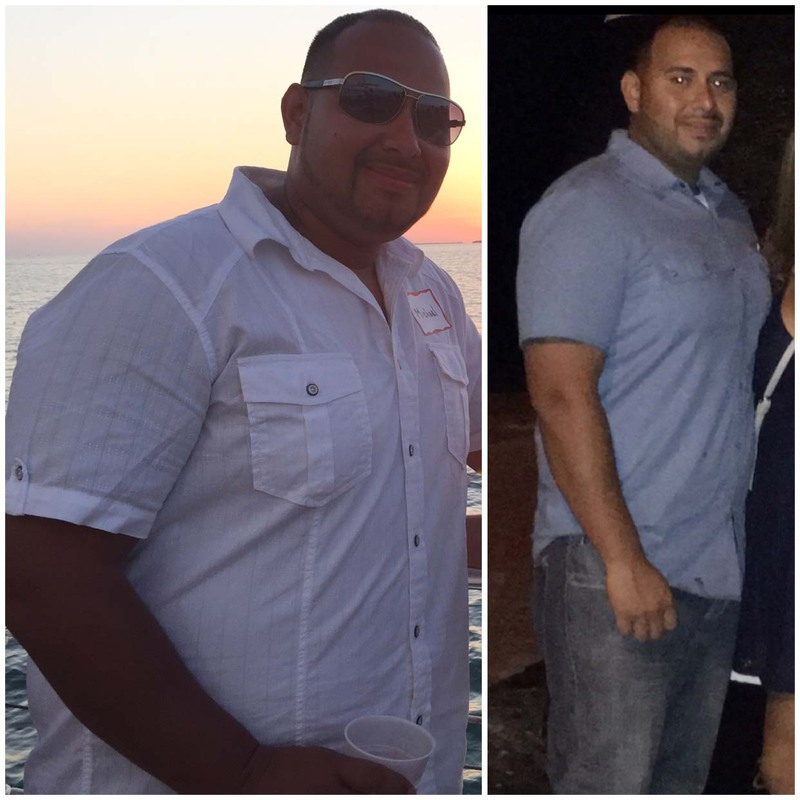 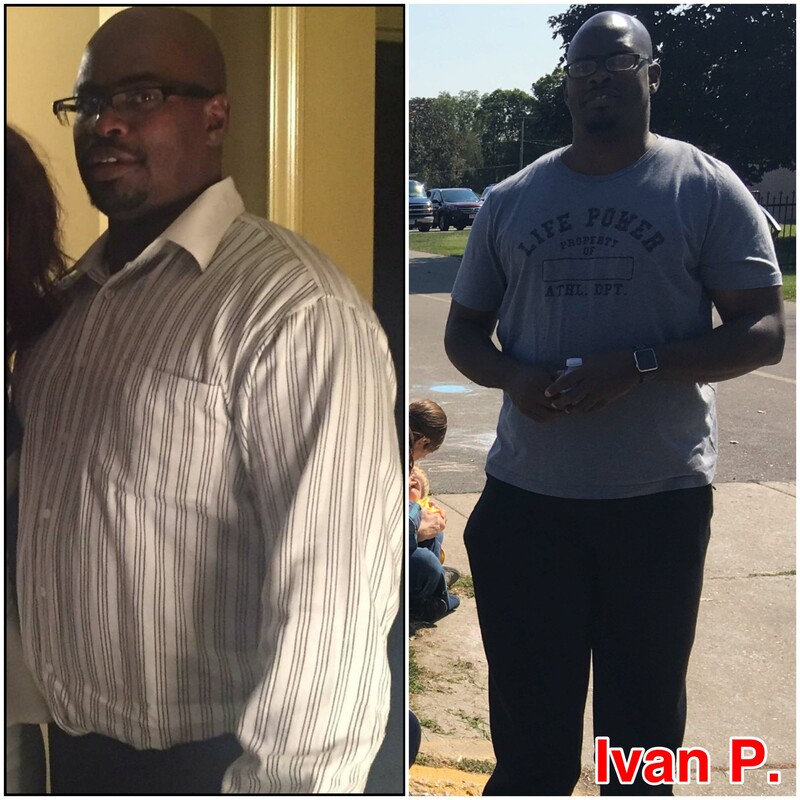 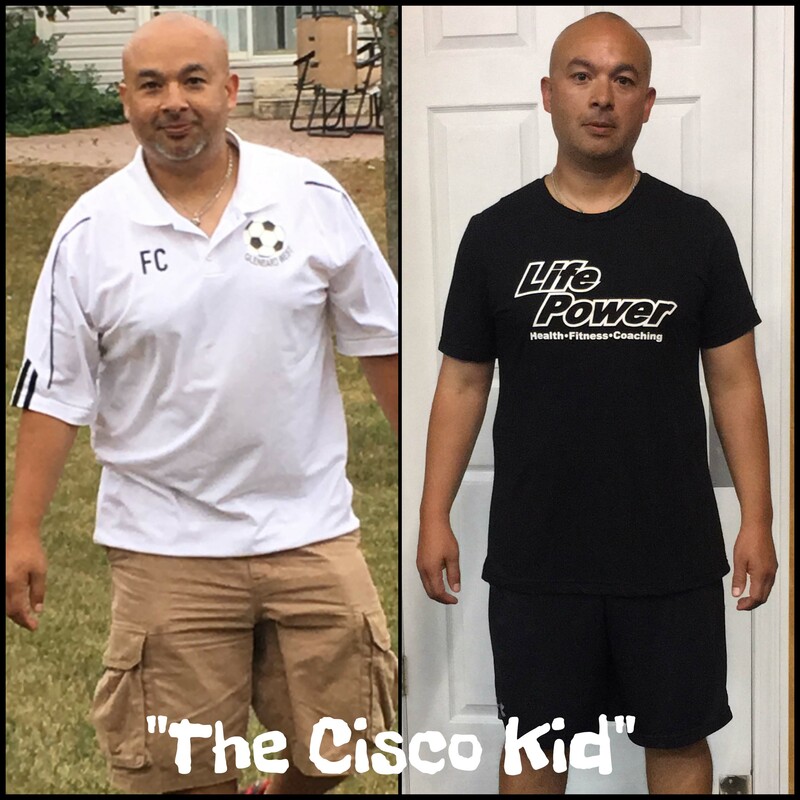 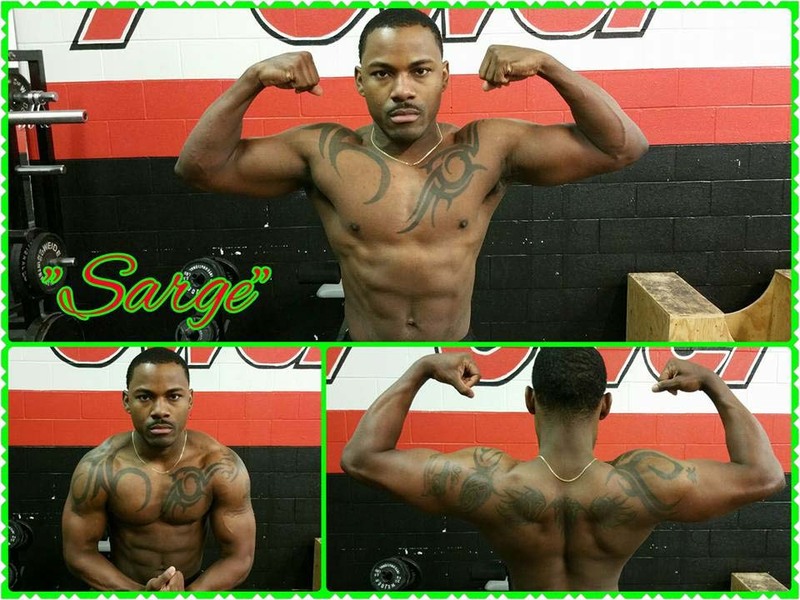 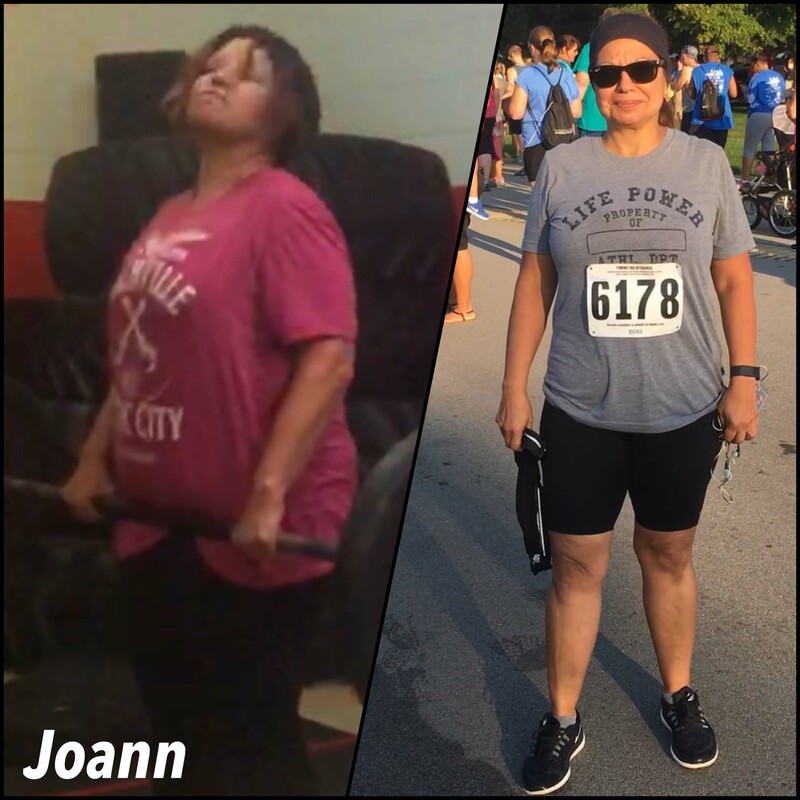 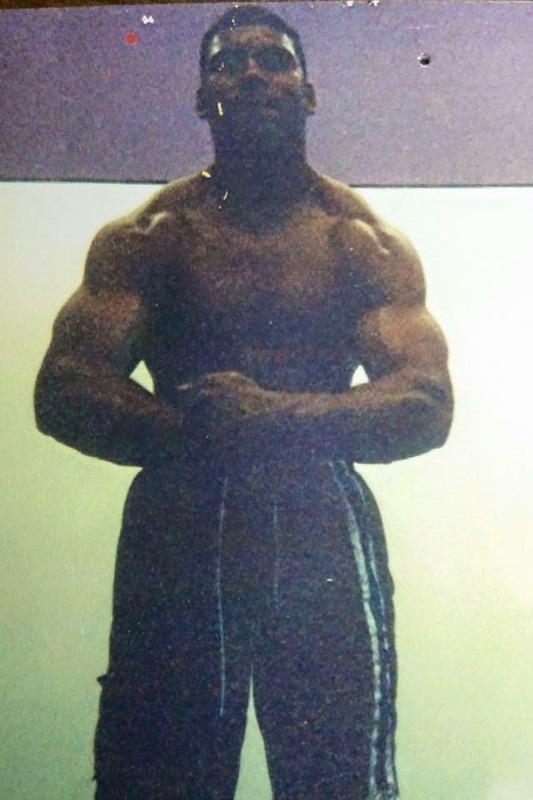 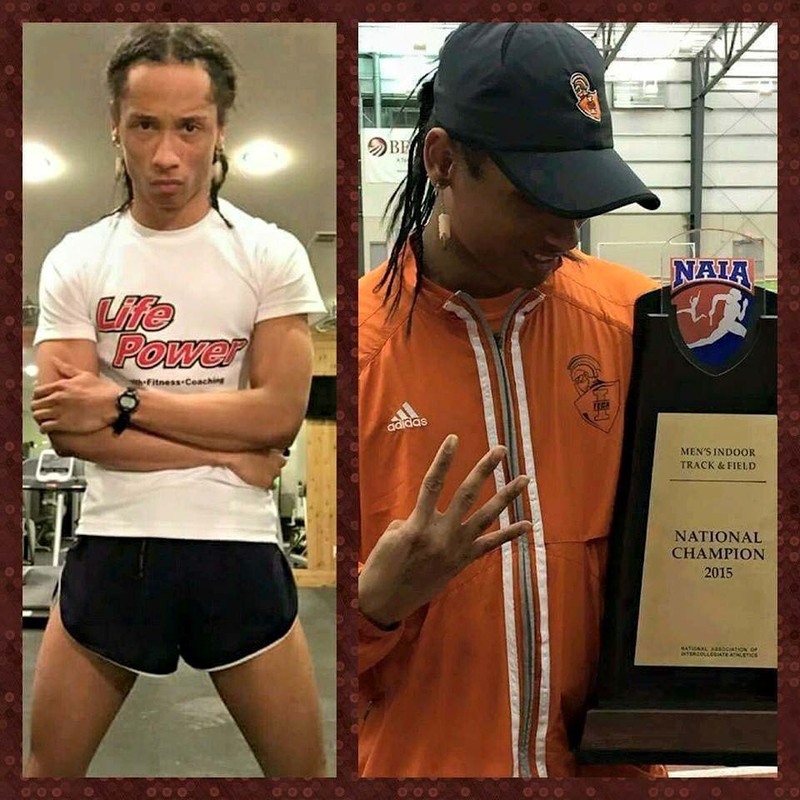 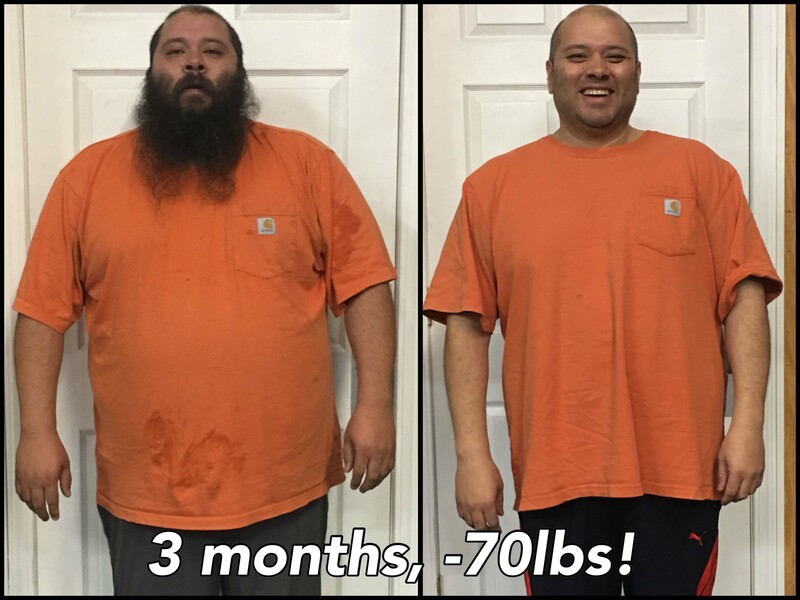 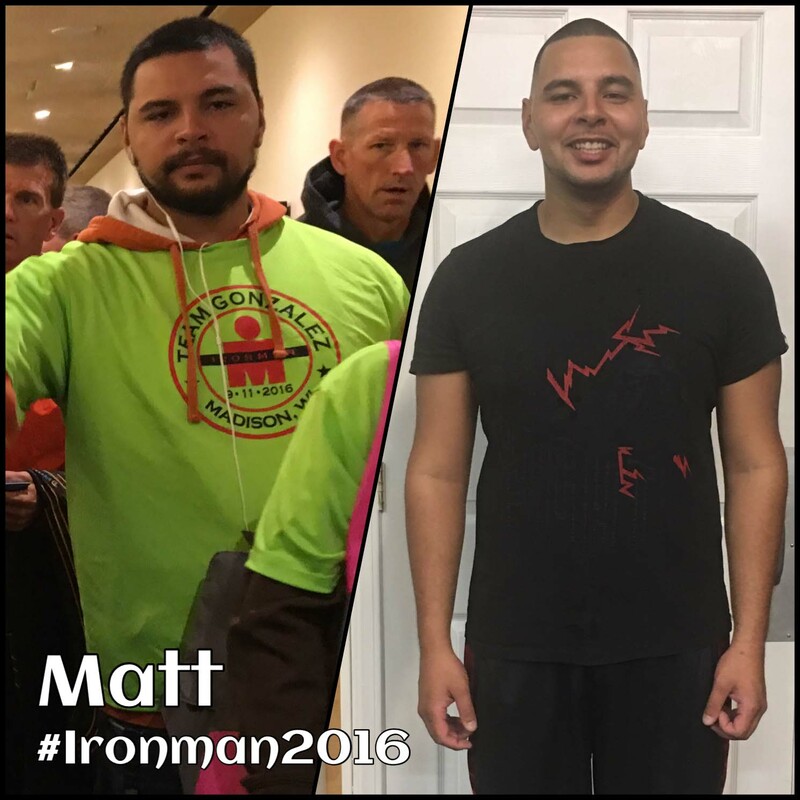 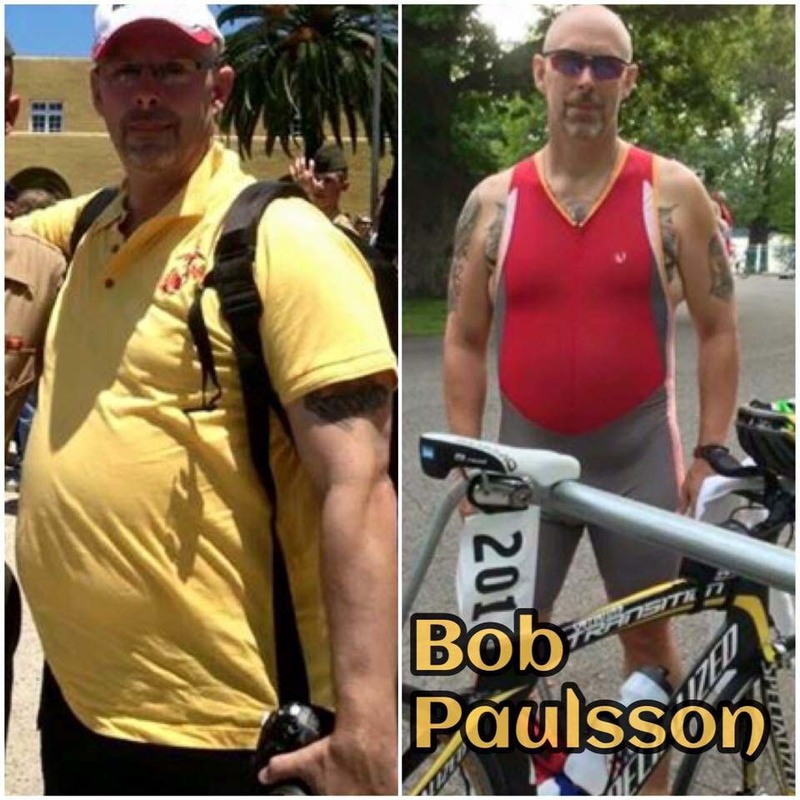 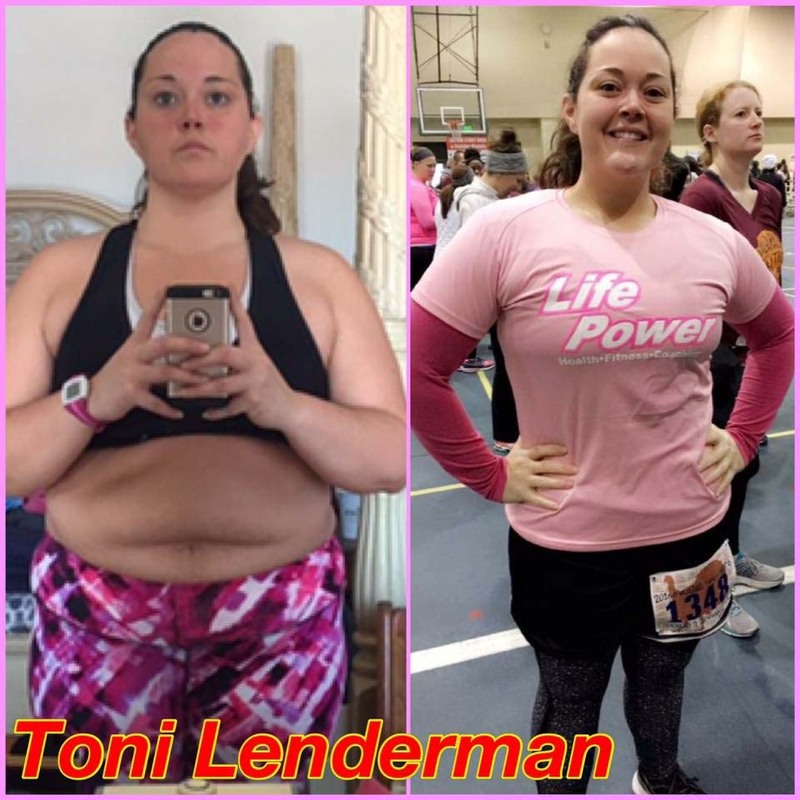 He began his training career by working with close friends and family and has grown his business to help others with their physical and health goals. 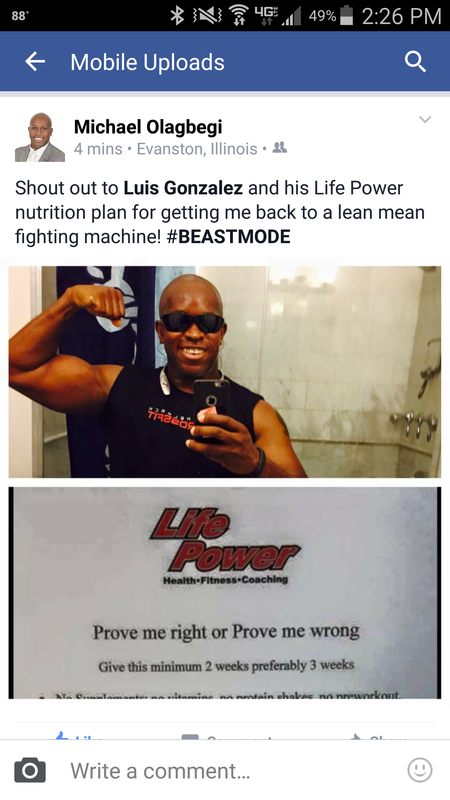 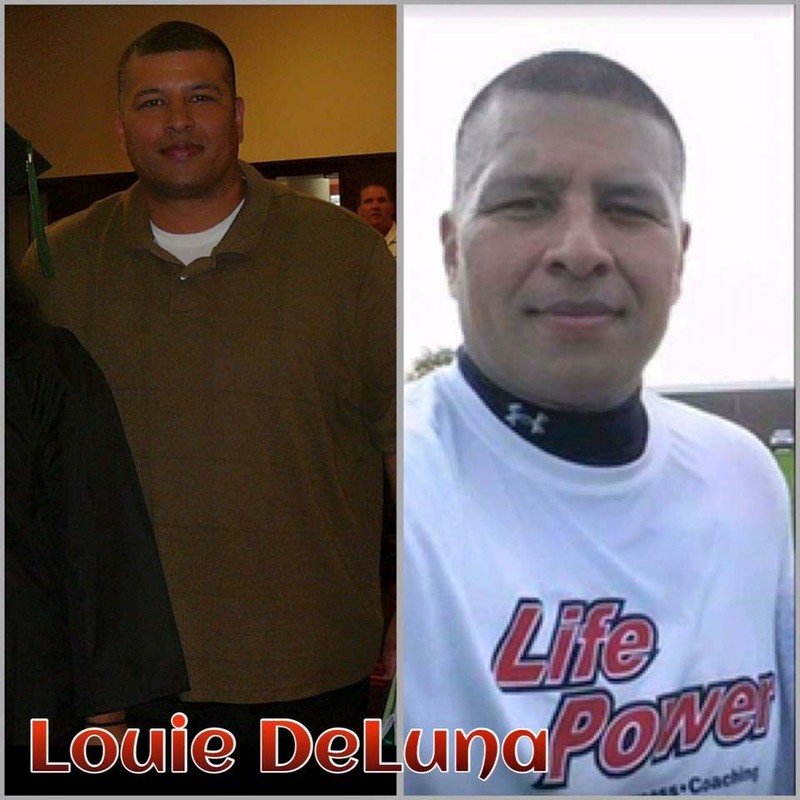 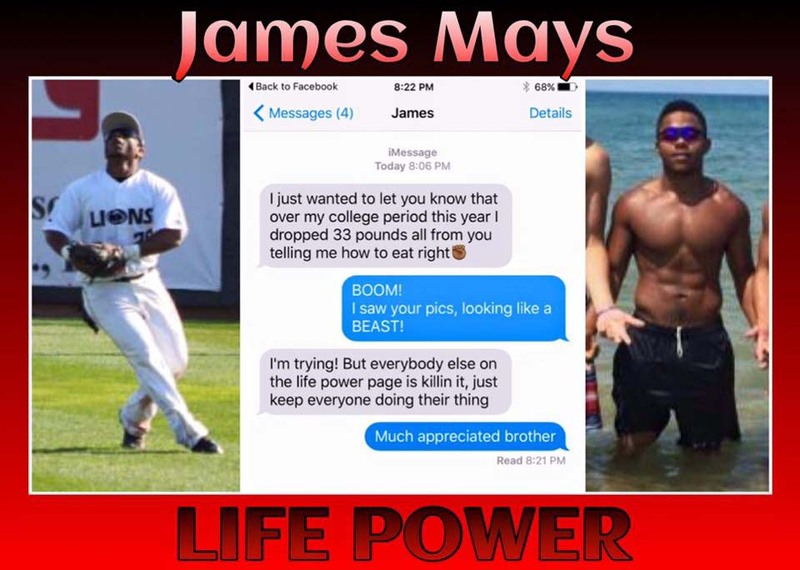 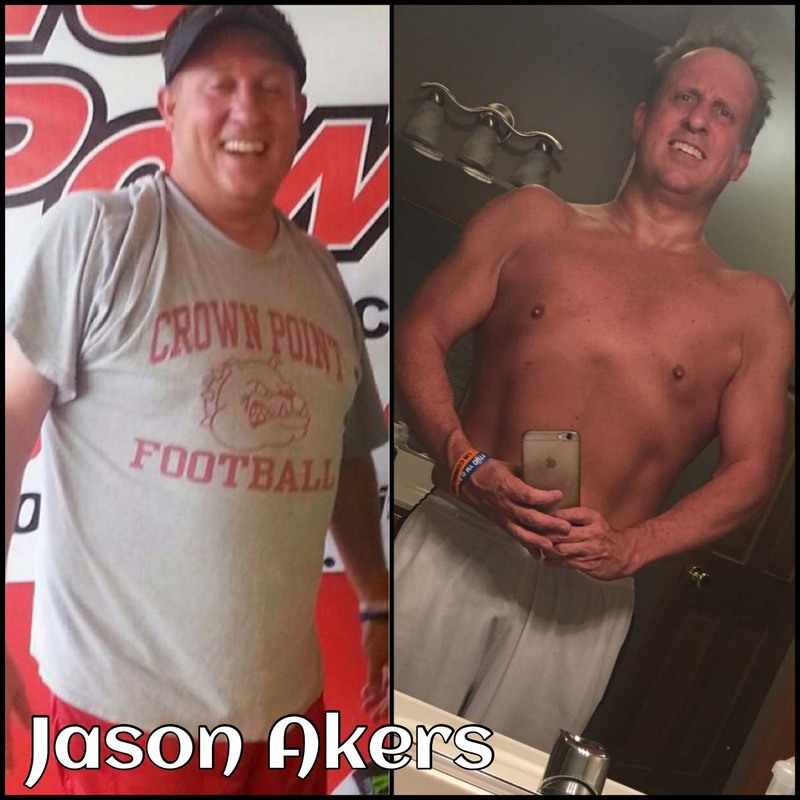 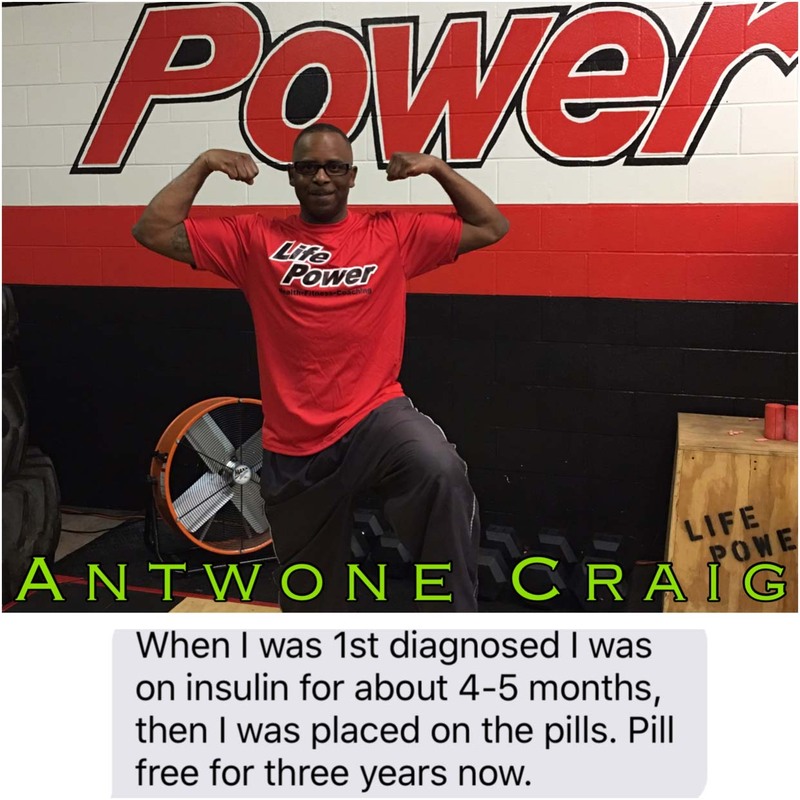 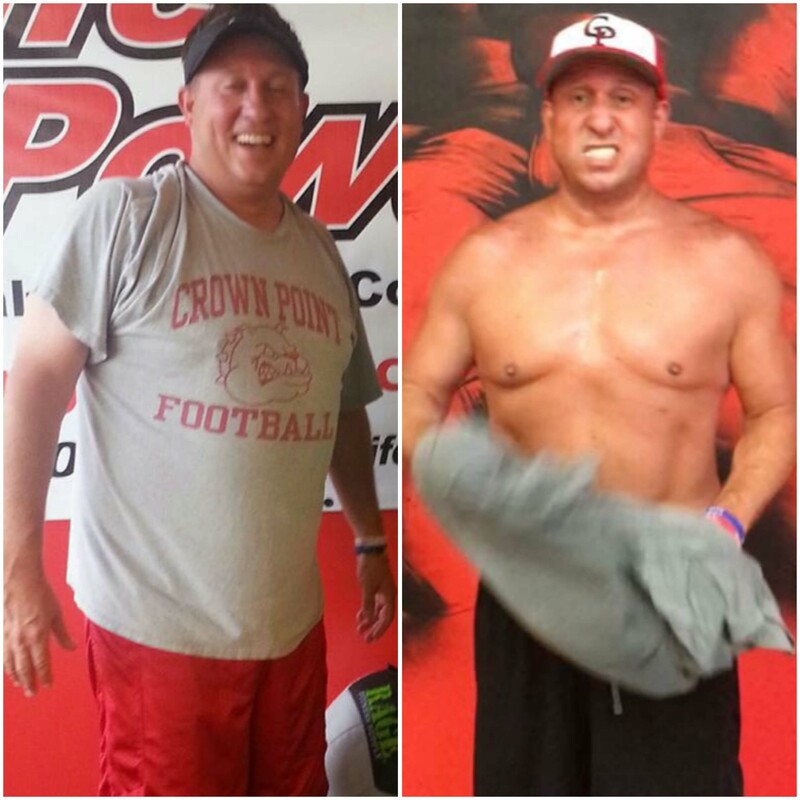 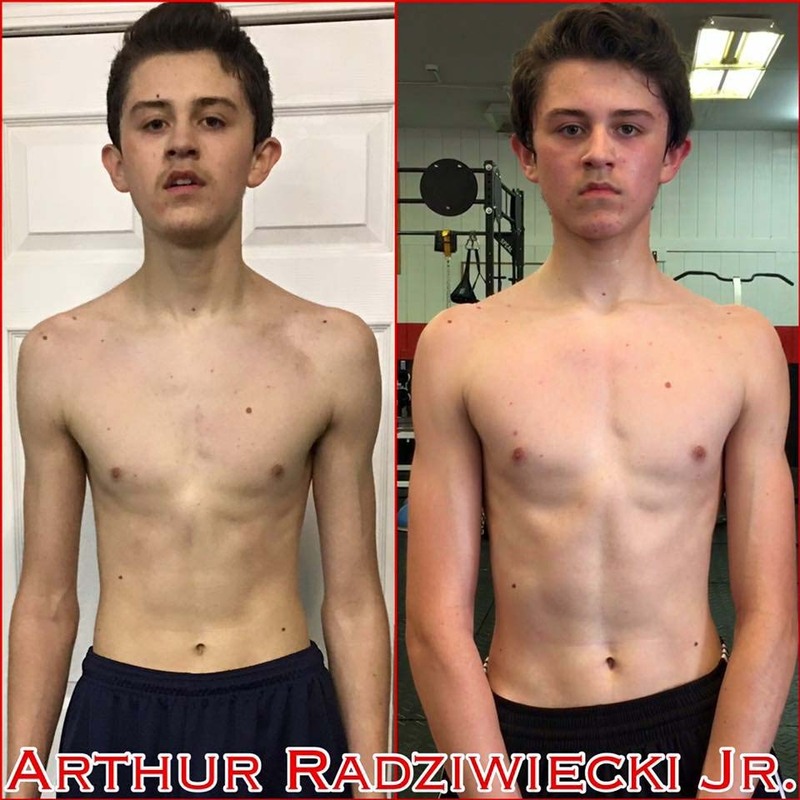 He gets impressive results from his clients and continues to provide many with a powerful way of life!